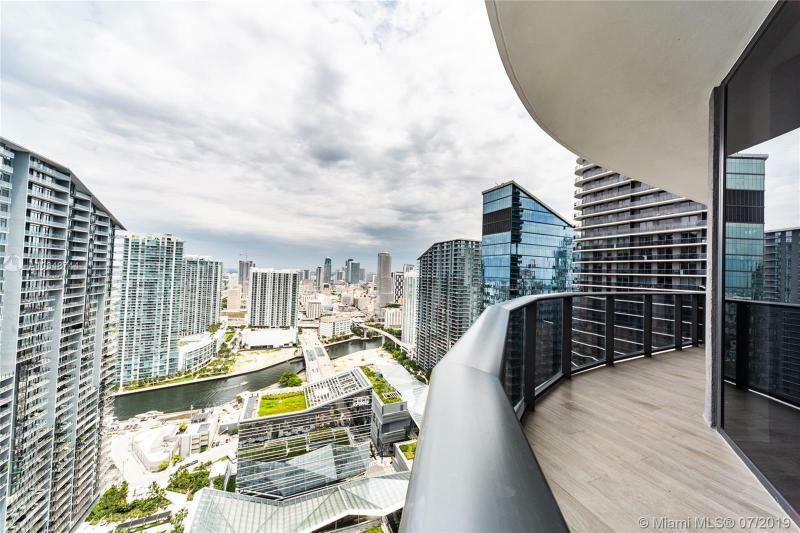 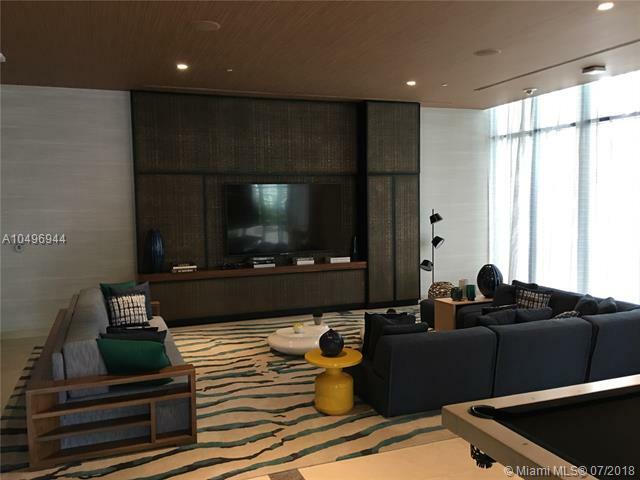 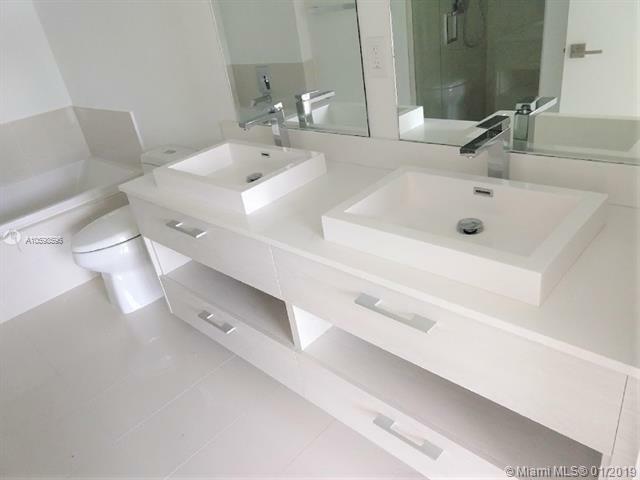 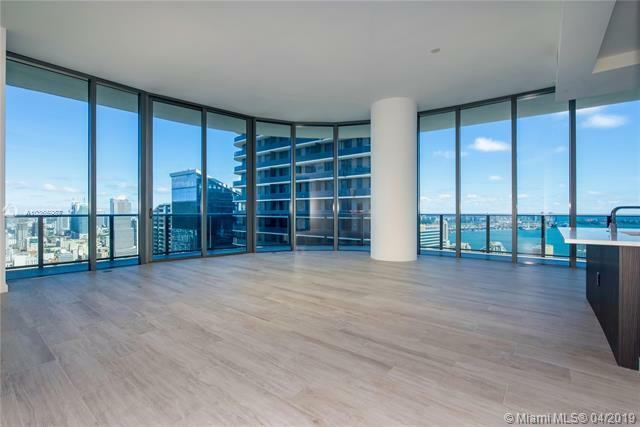 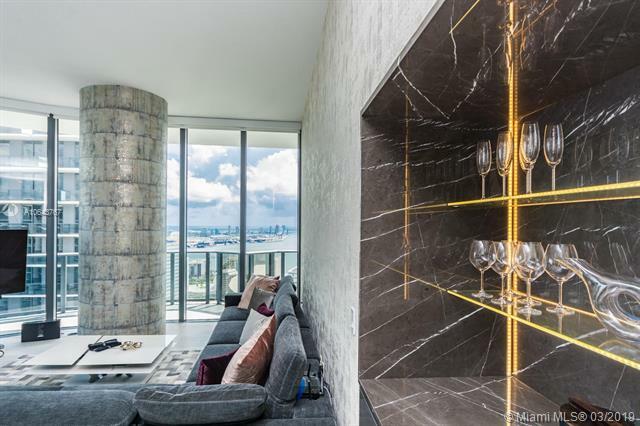 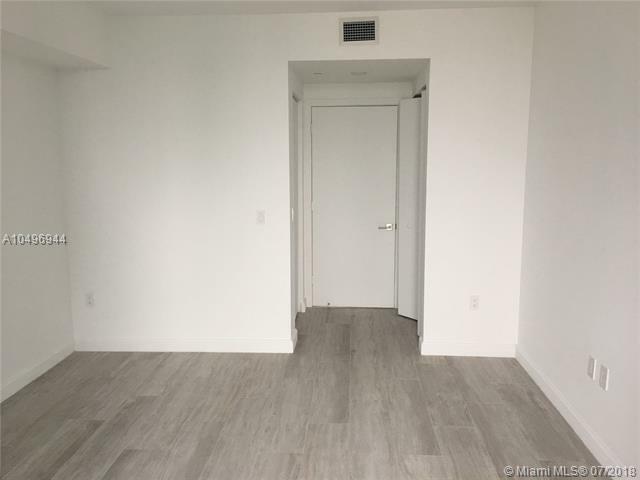 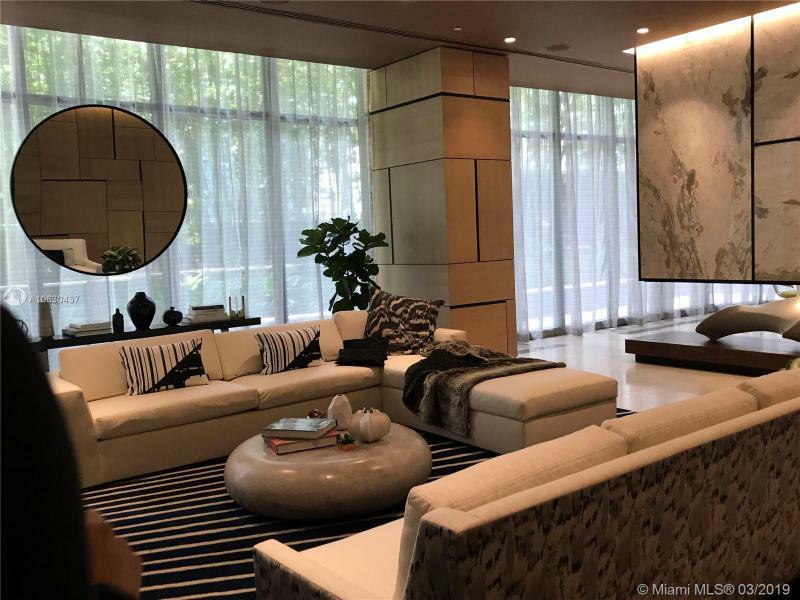 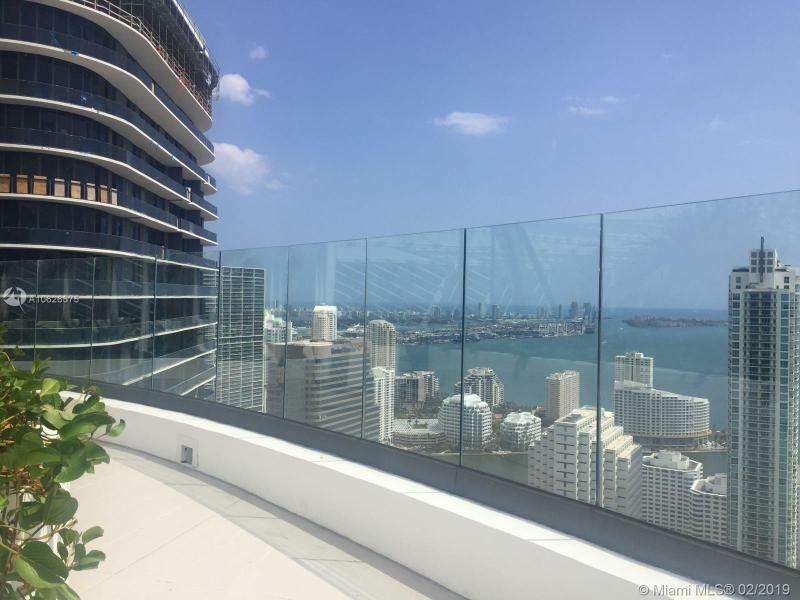 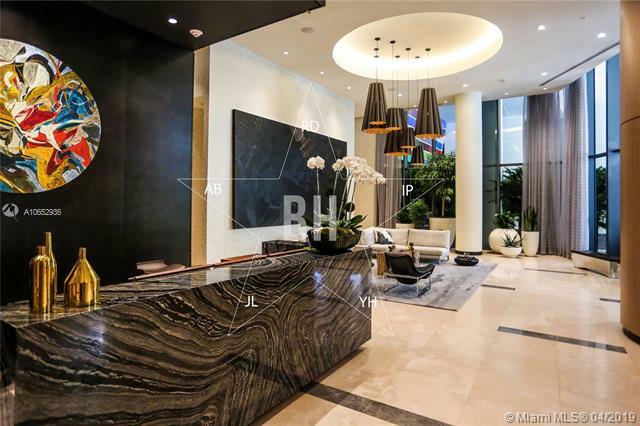 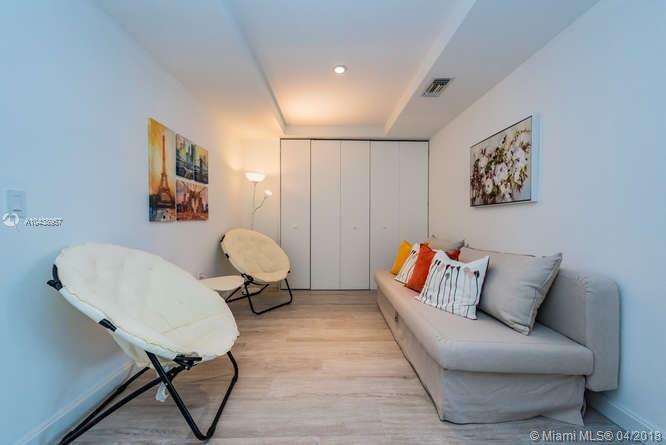 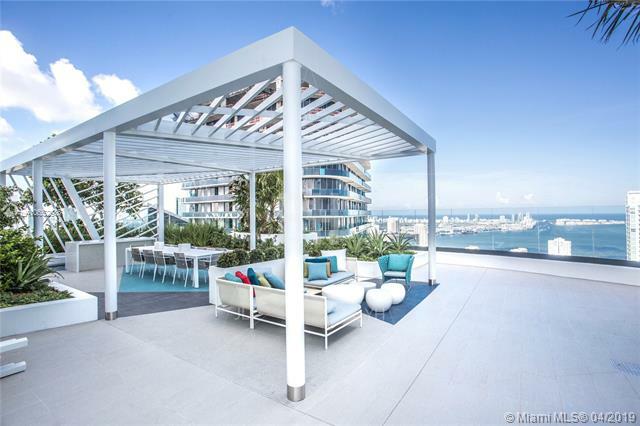 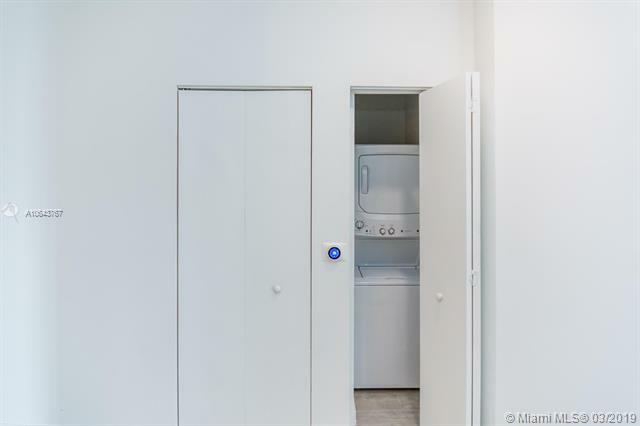 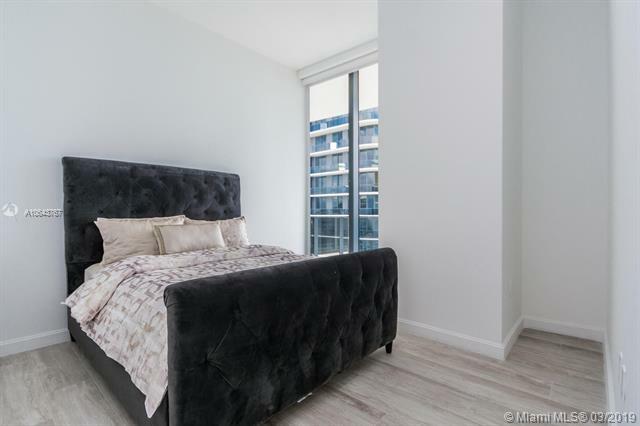 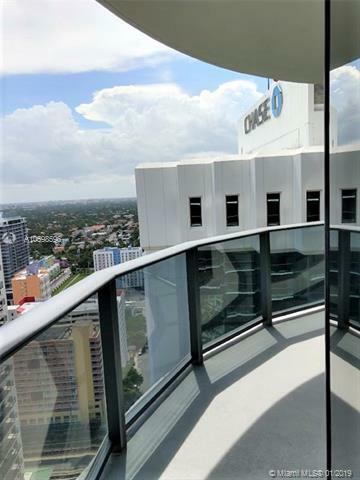 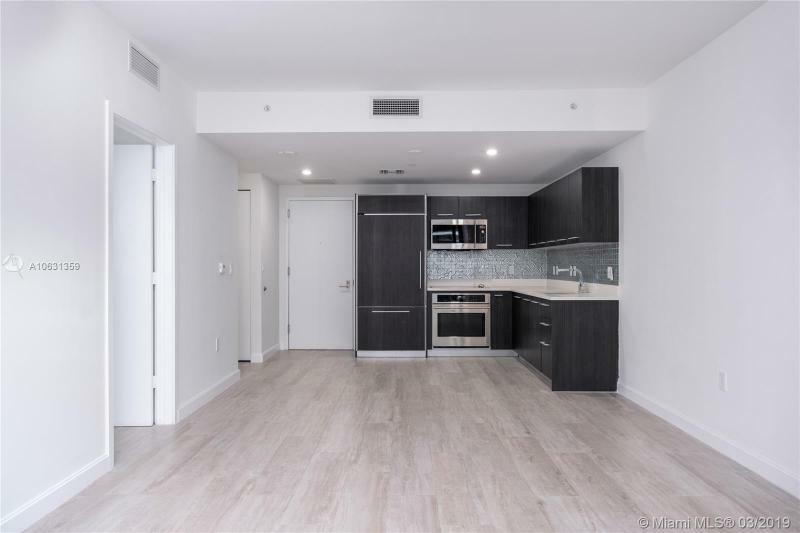 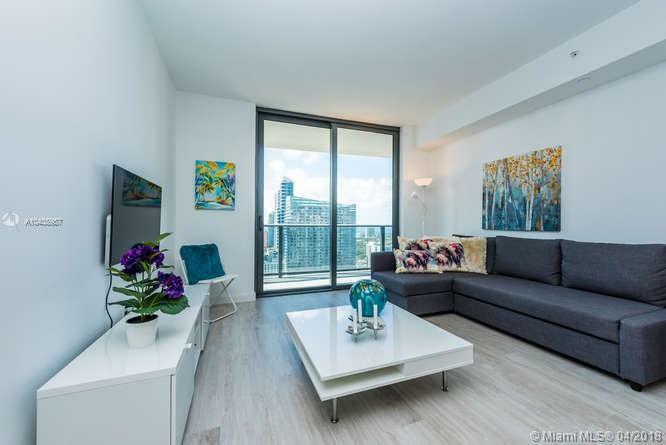 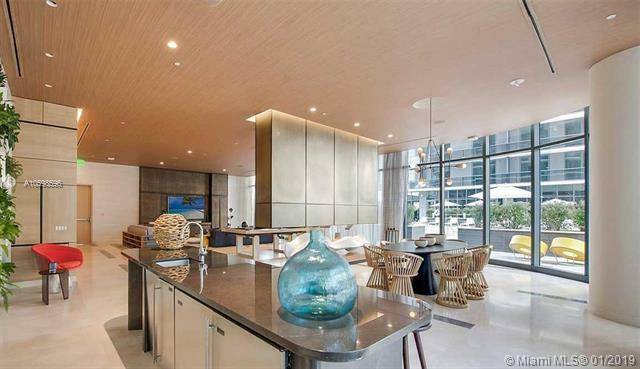 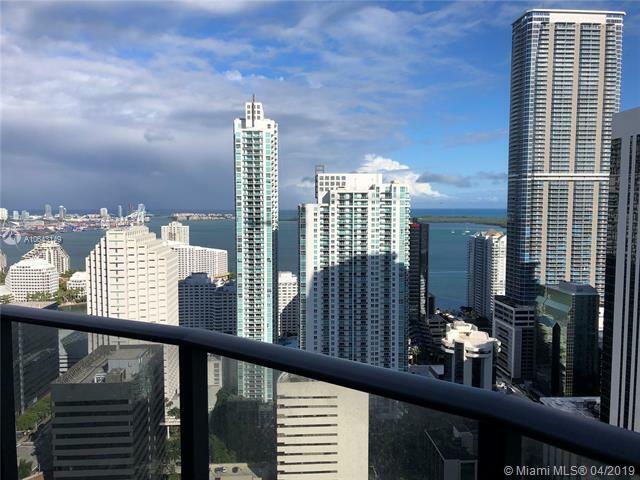 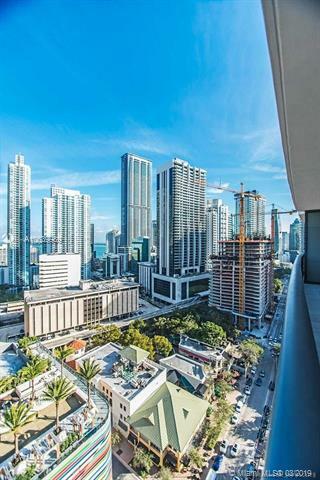 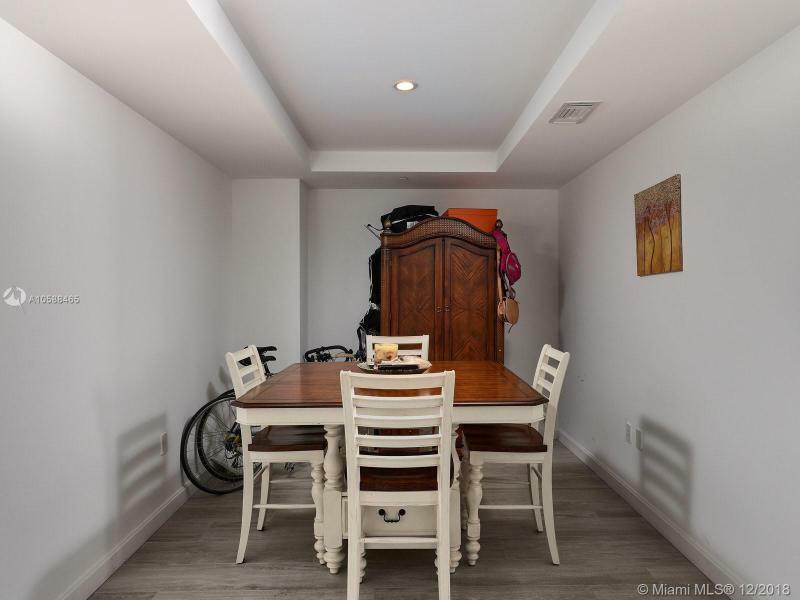 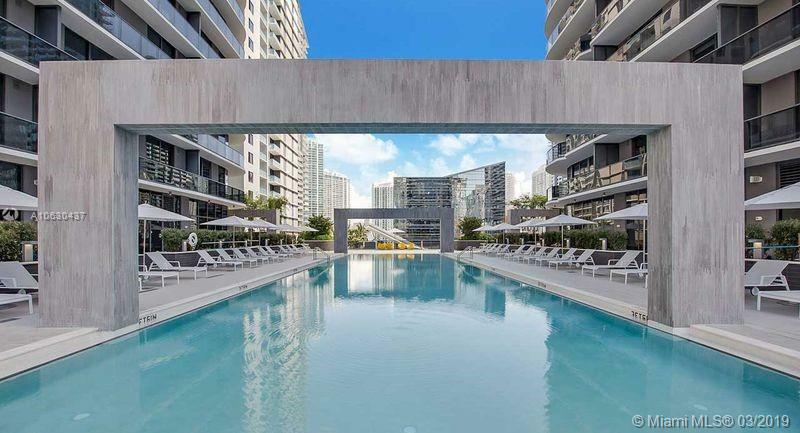 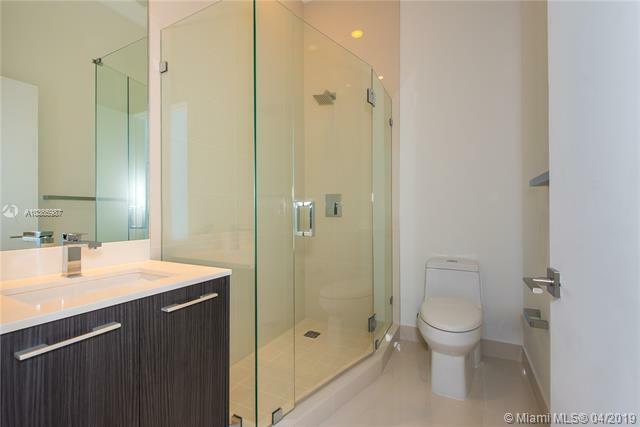 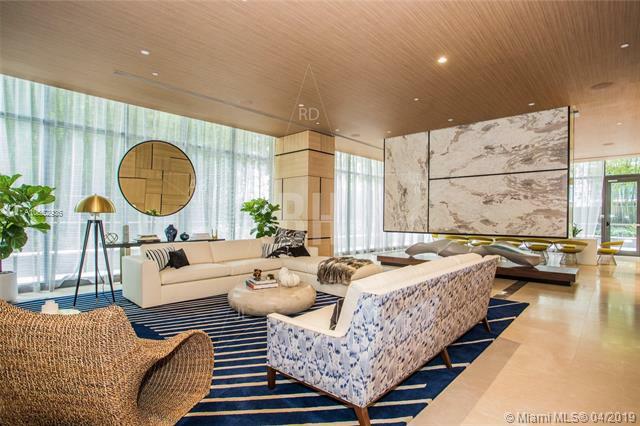 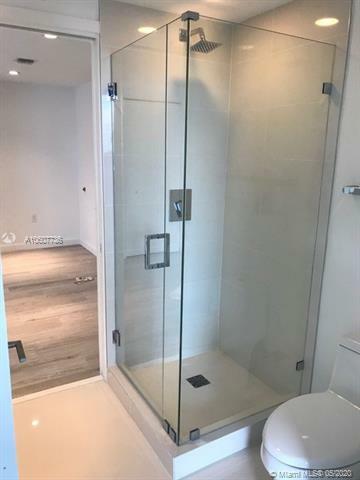 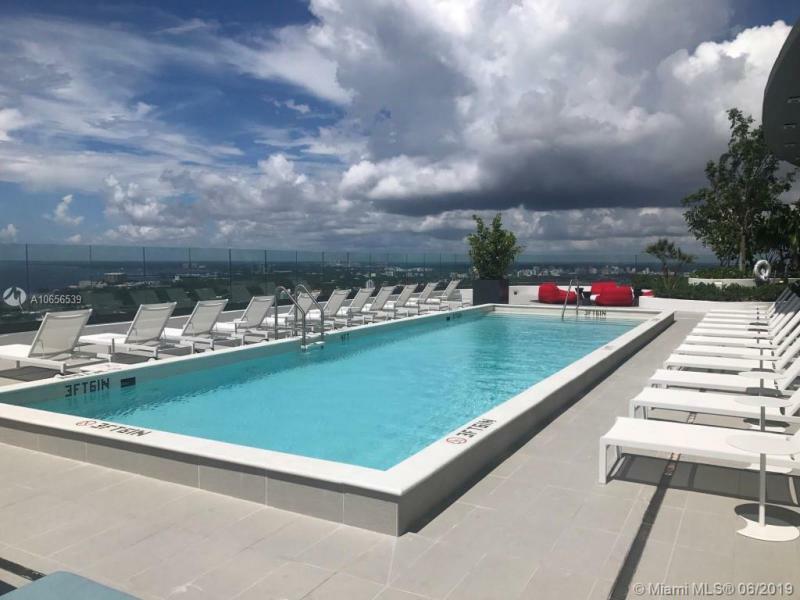 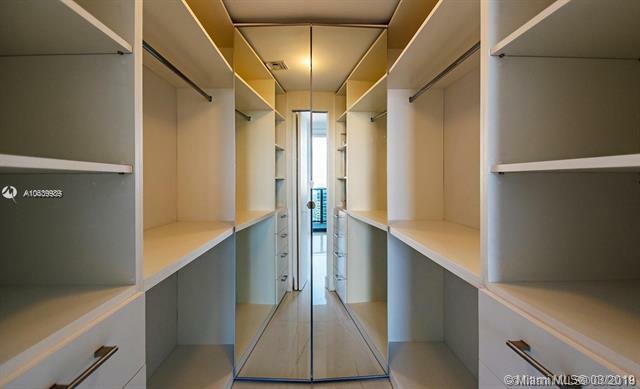 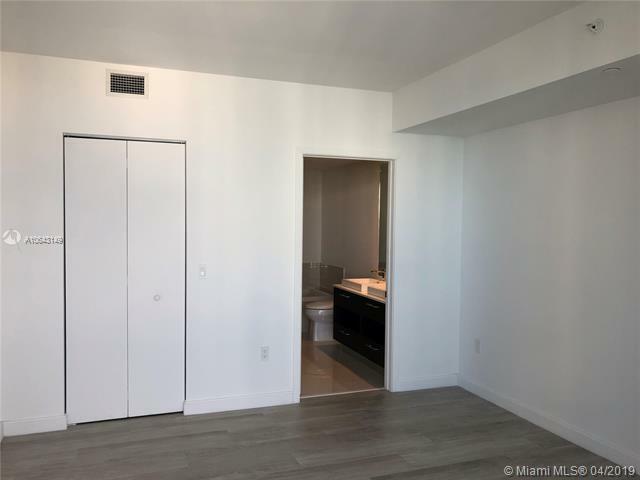 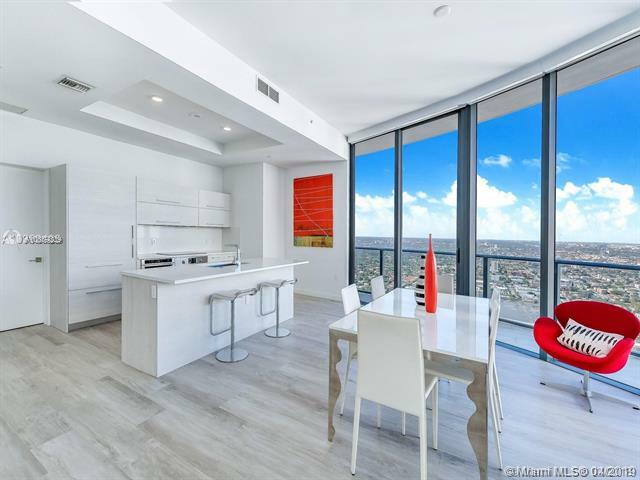 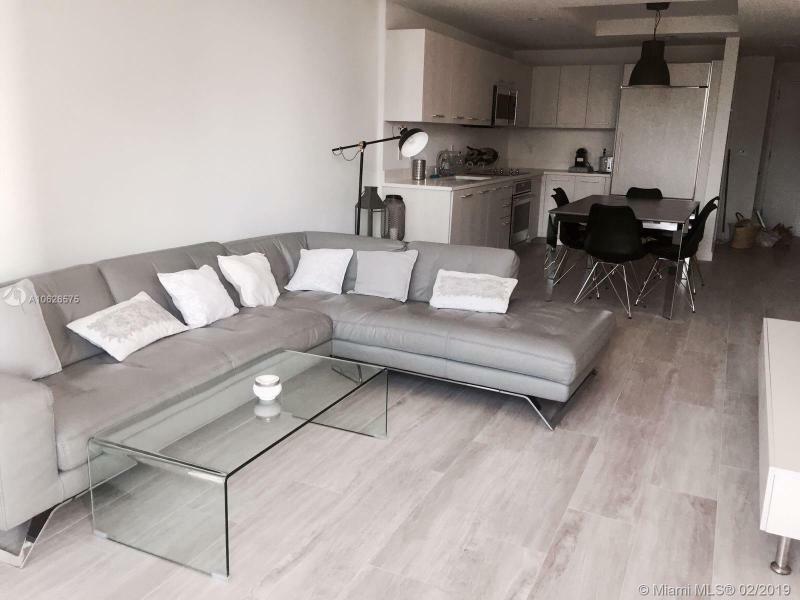 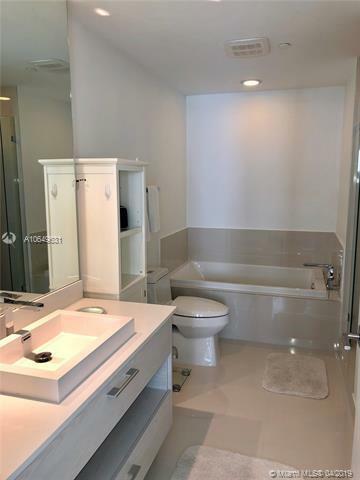 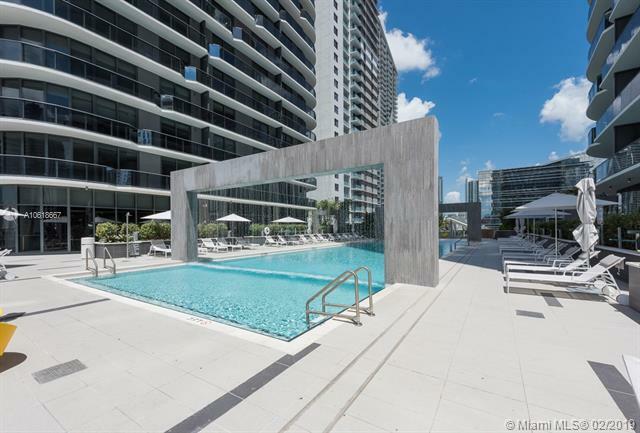 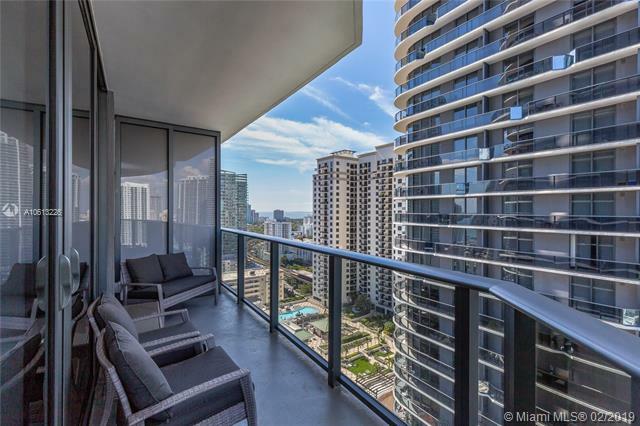 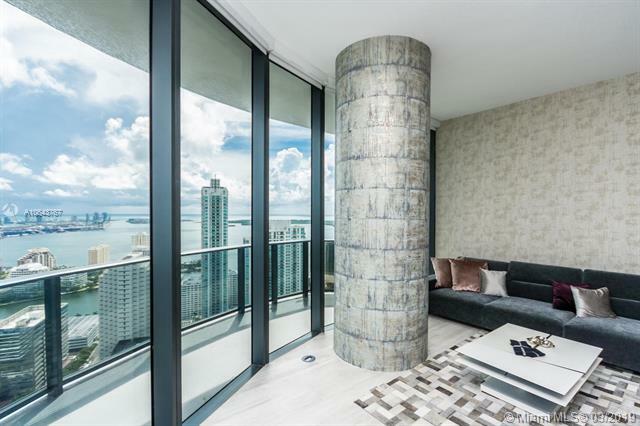 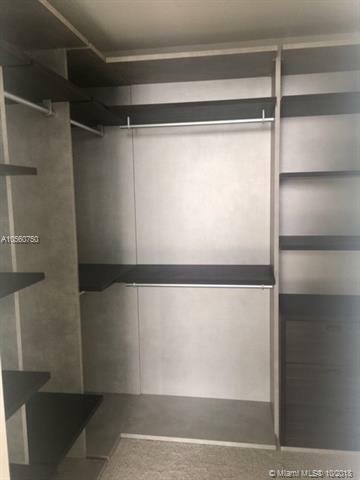 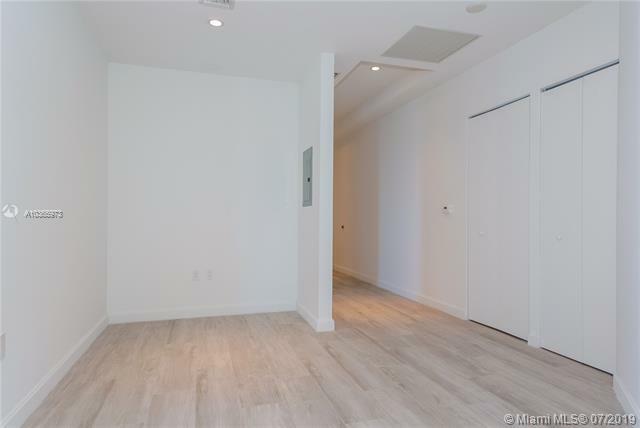 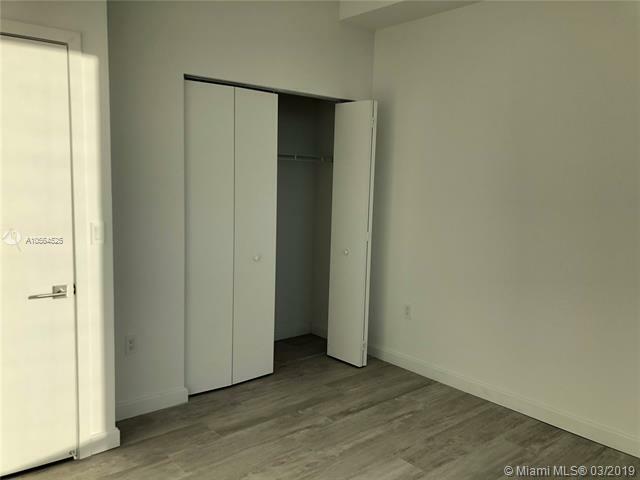 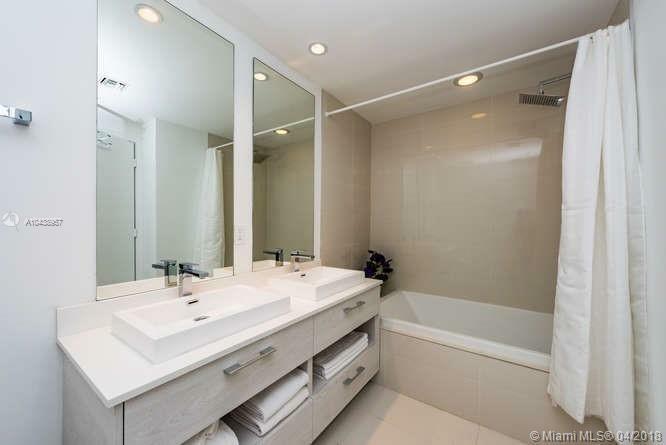 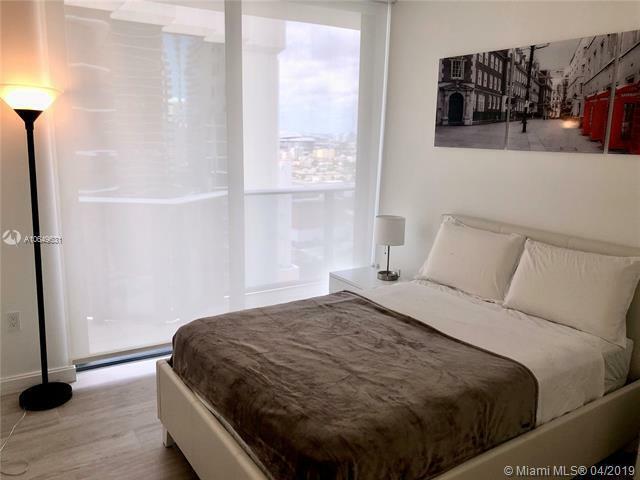 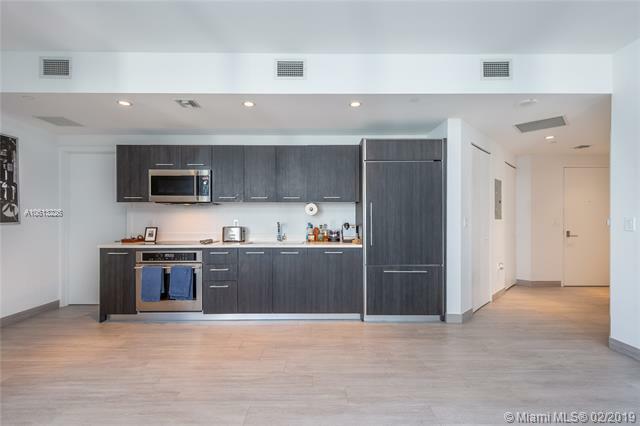 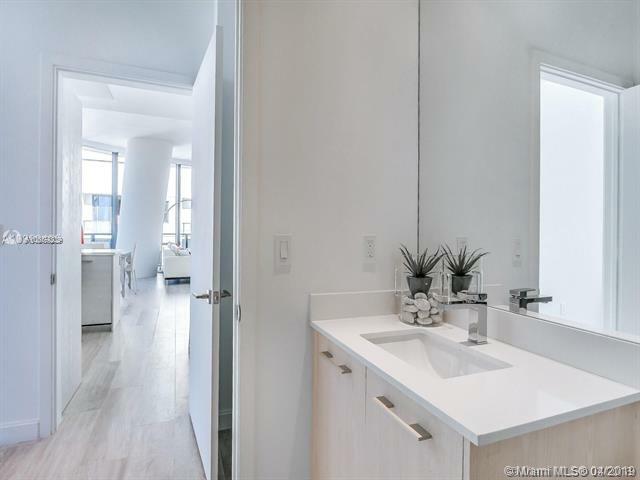 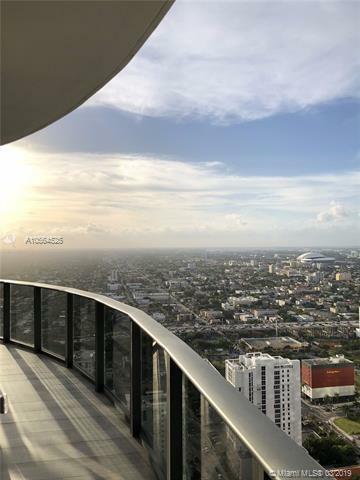 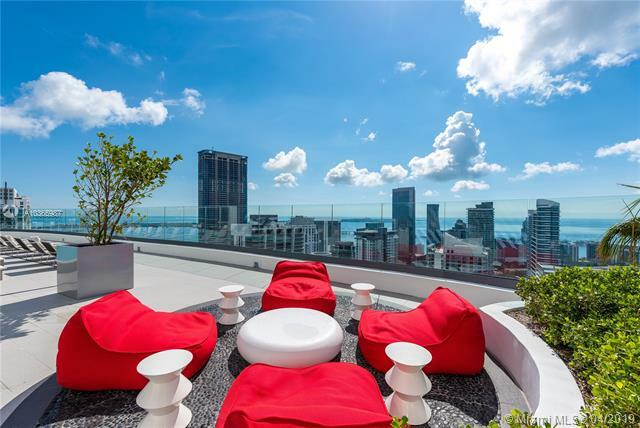 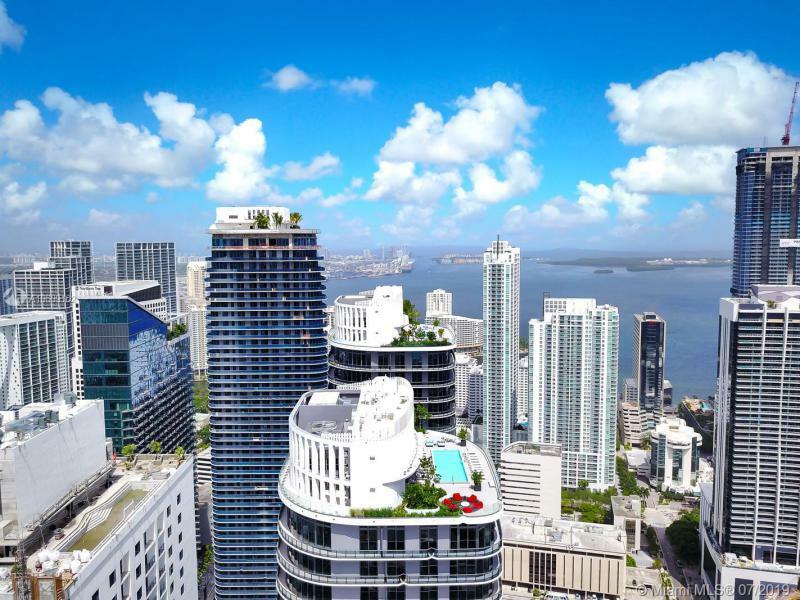 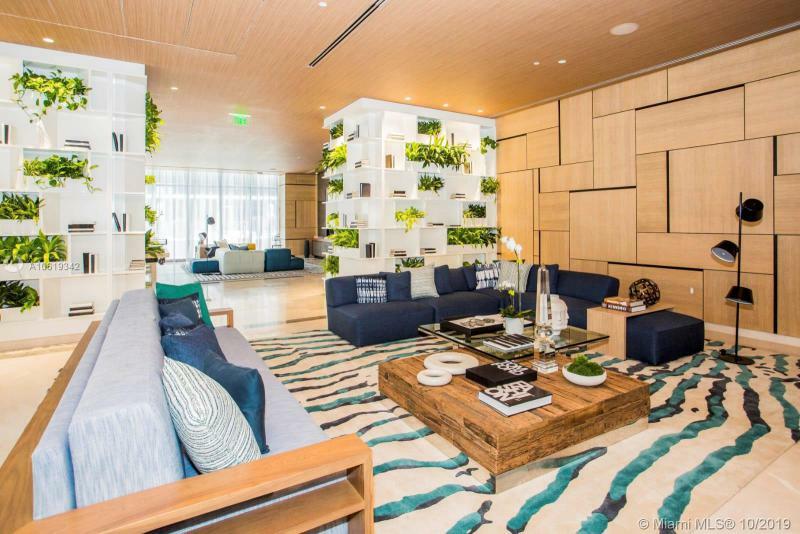 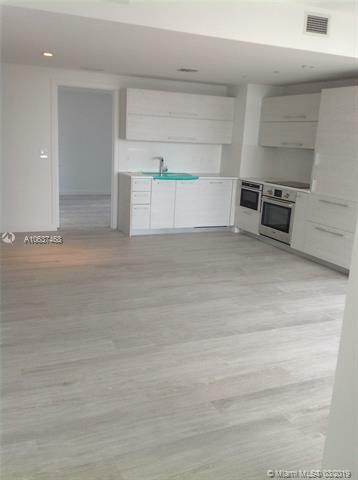 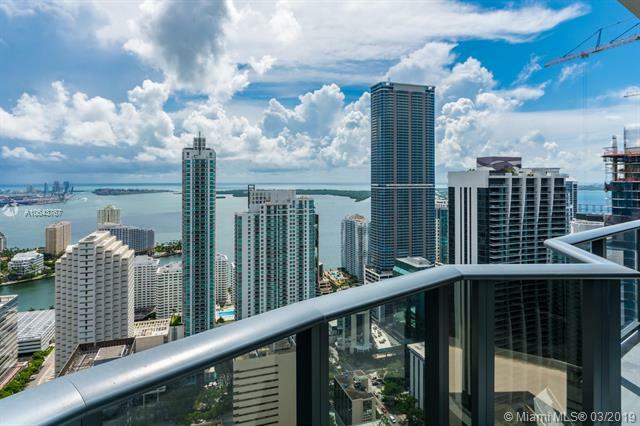 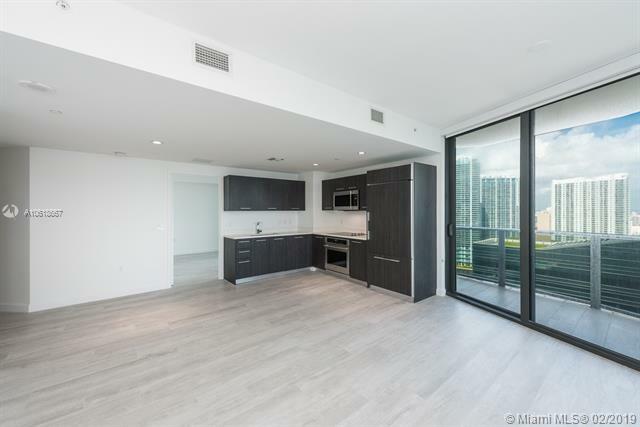 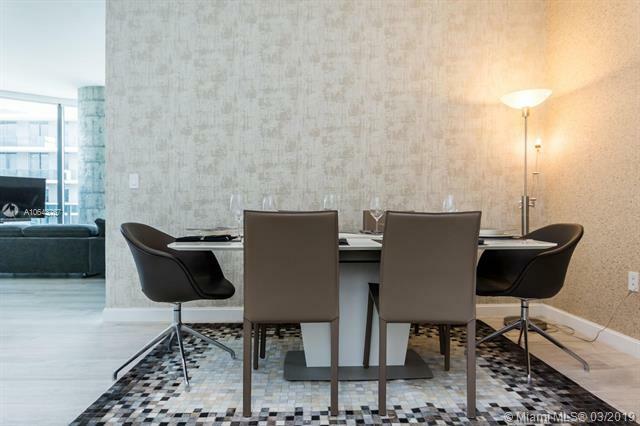 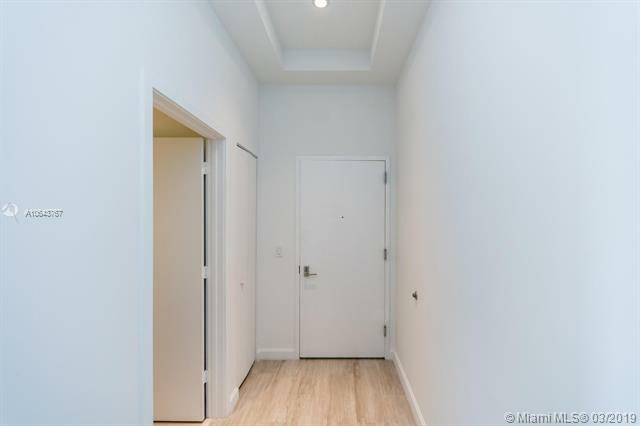 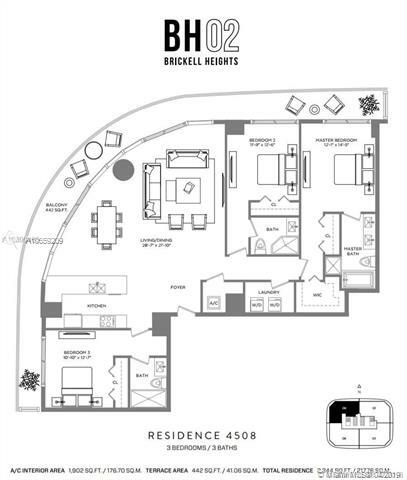 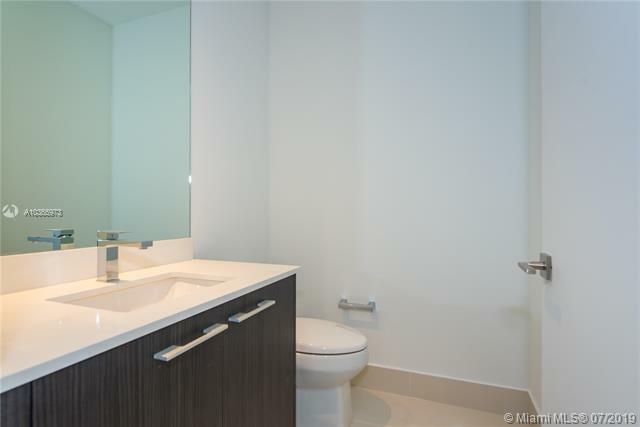 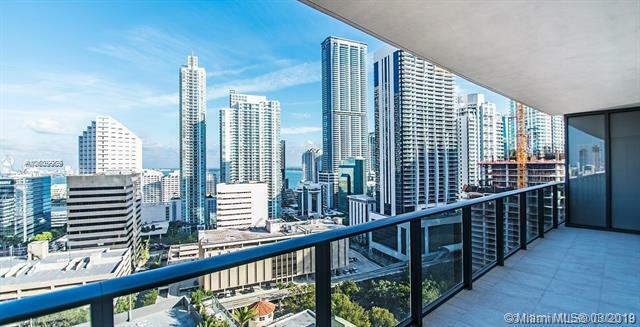 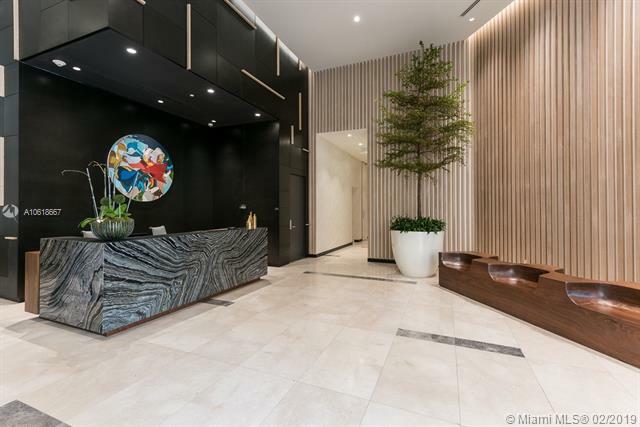 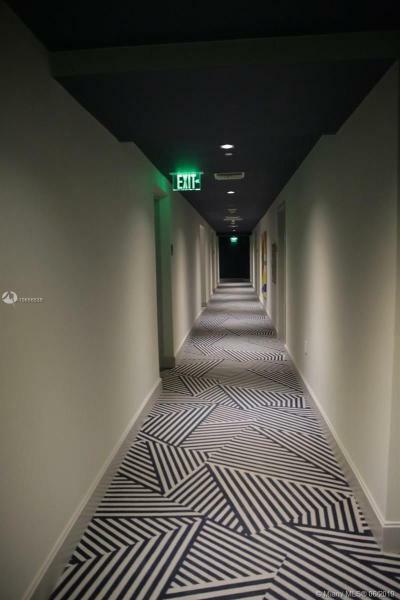 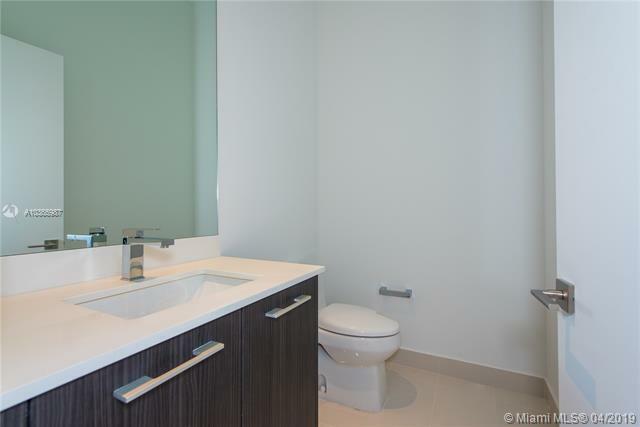 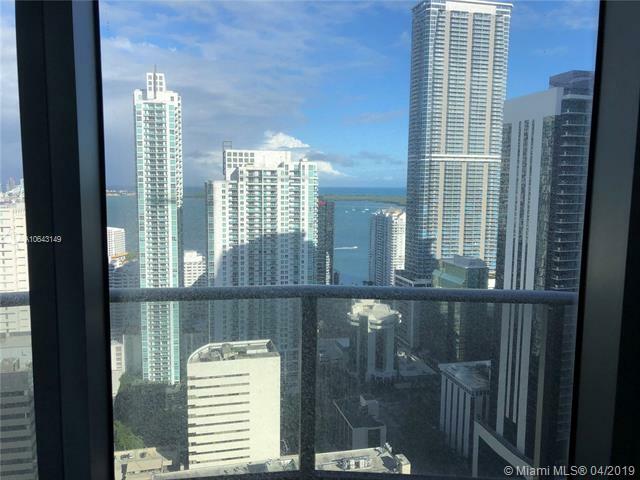 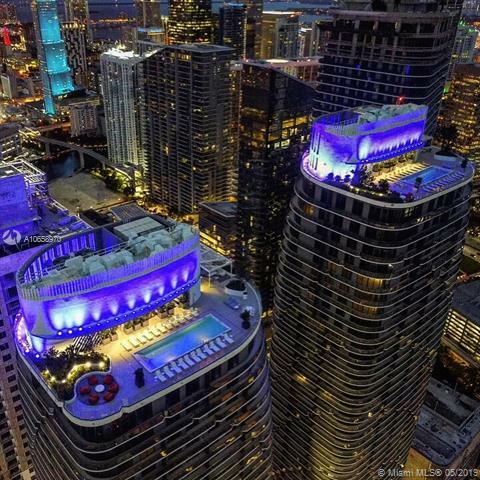 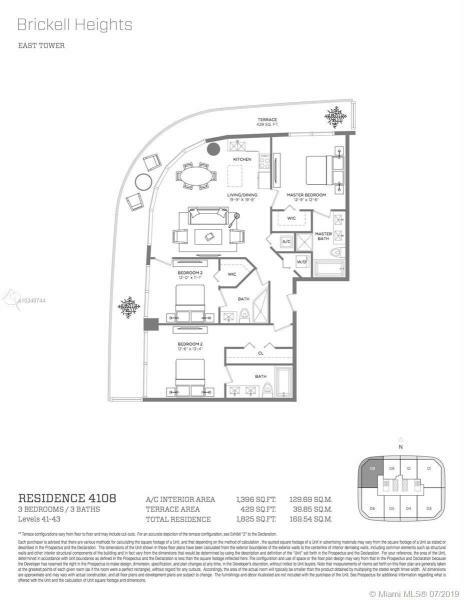 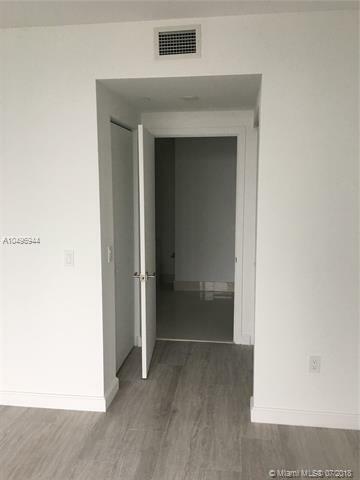 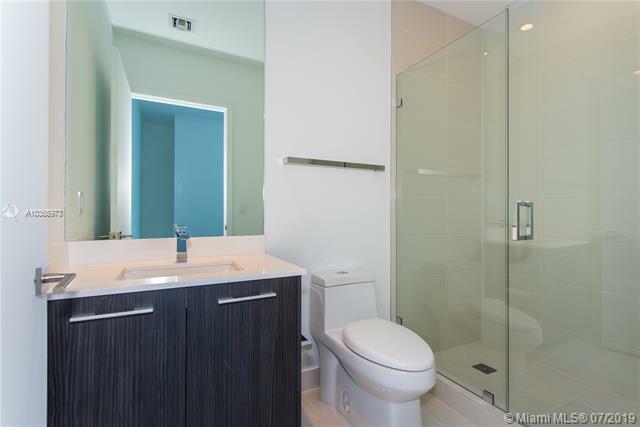 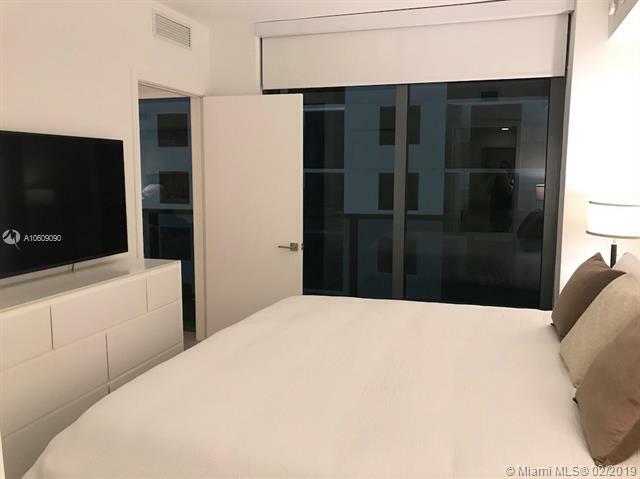 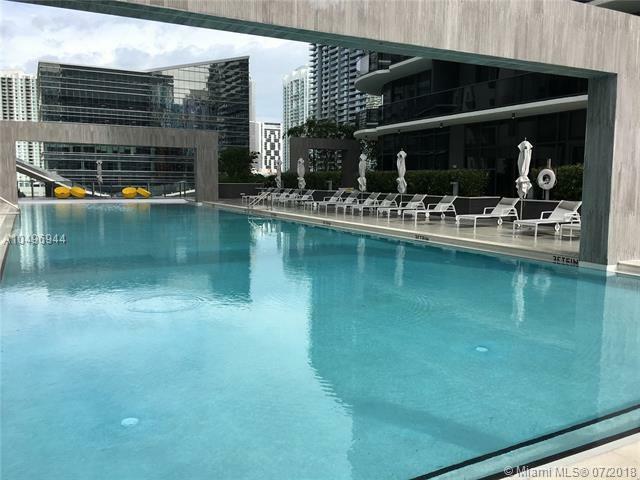 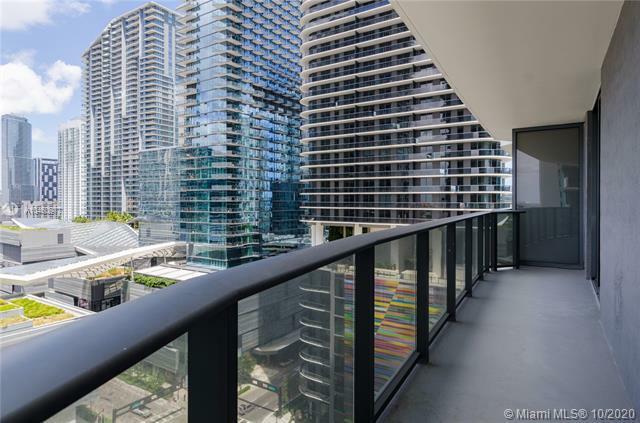 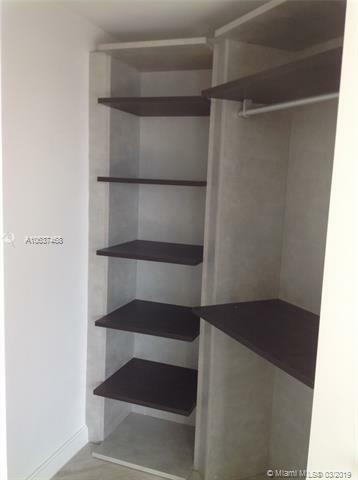 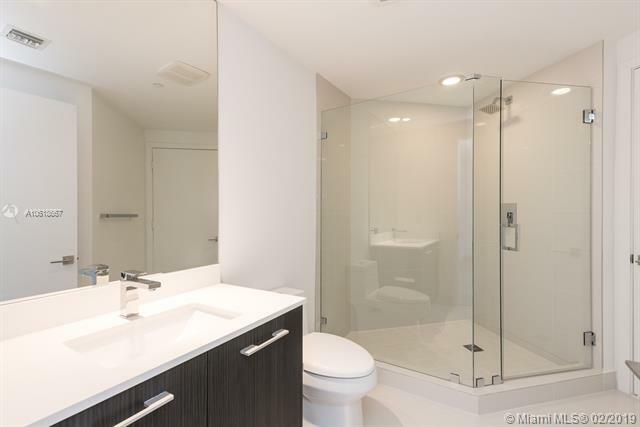 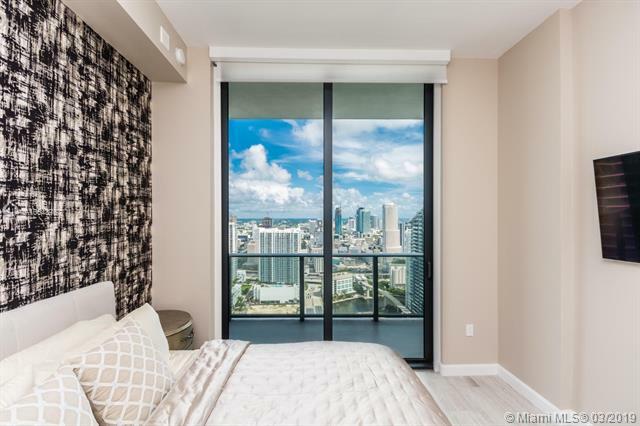 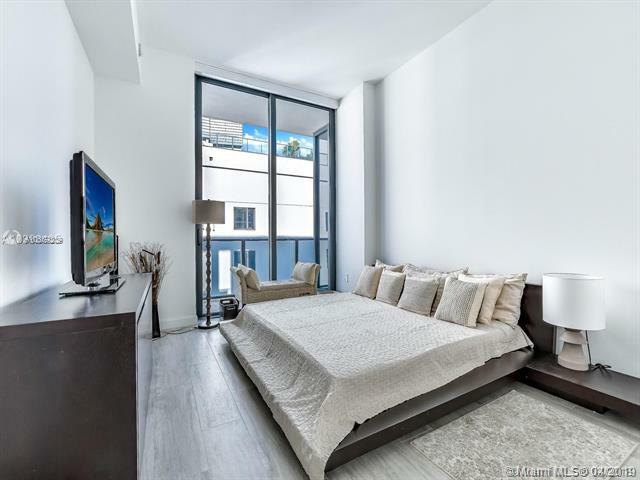 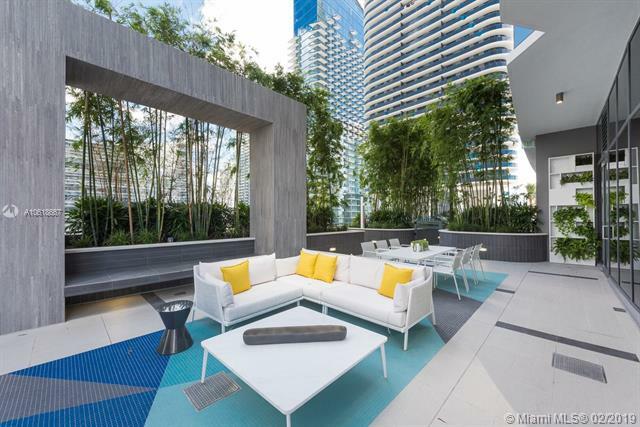 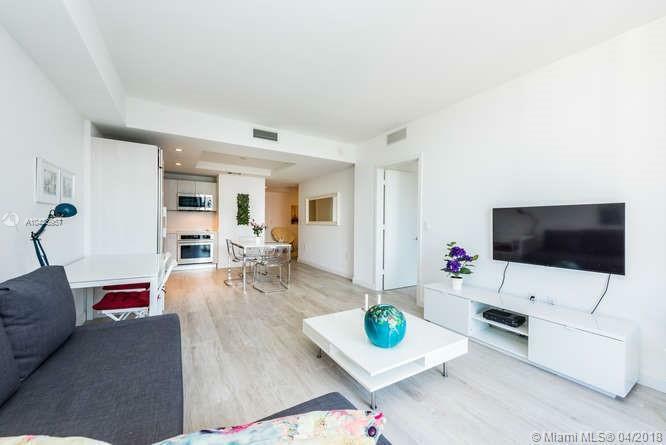 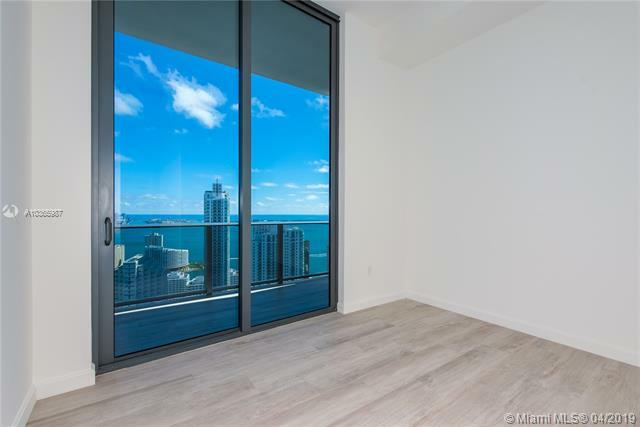 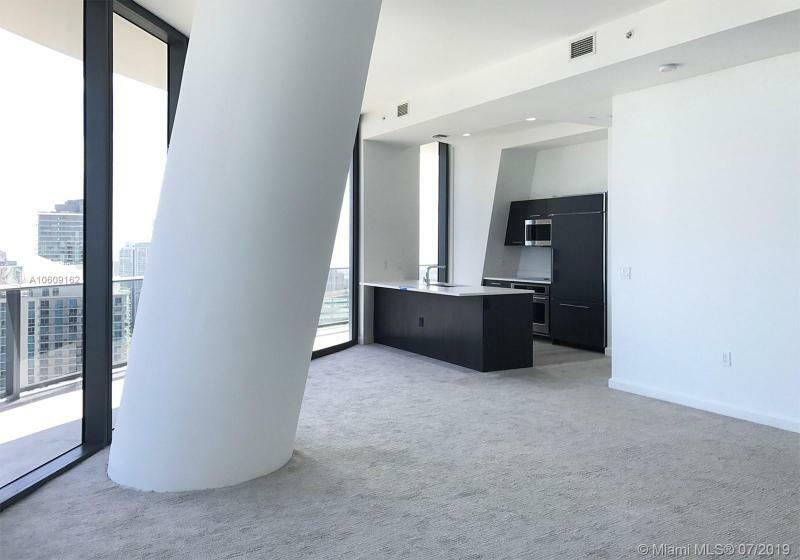 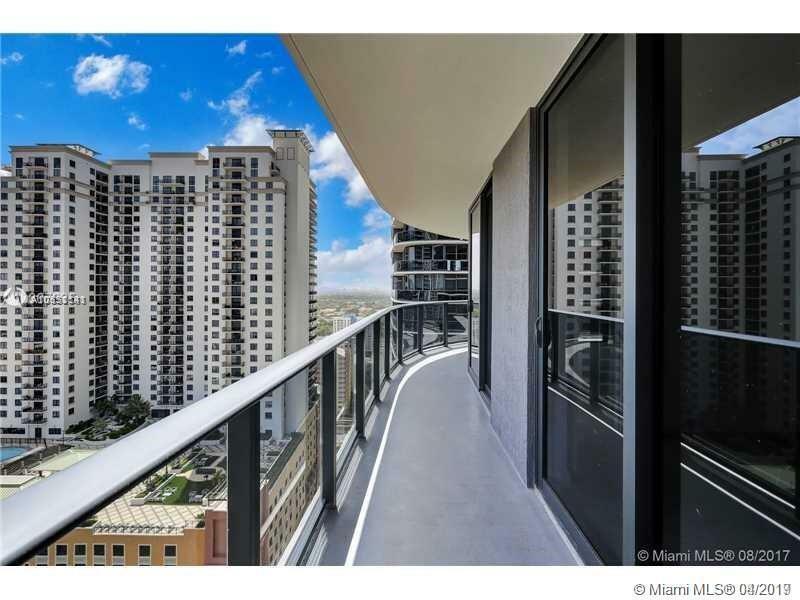 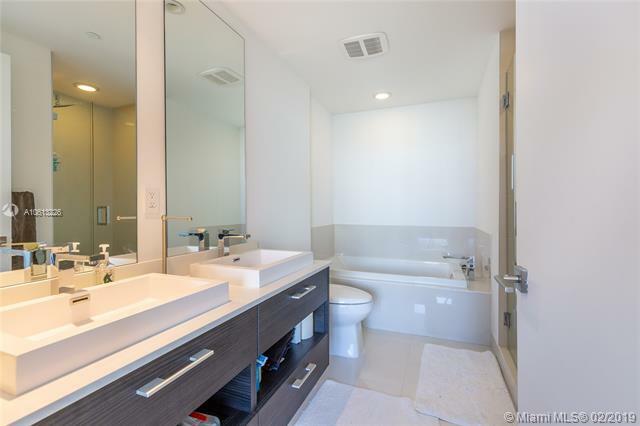 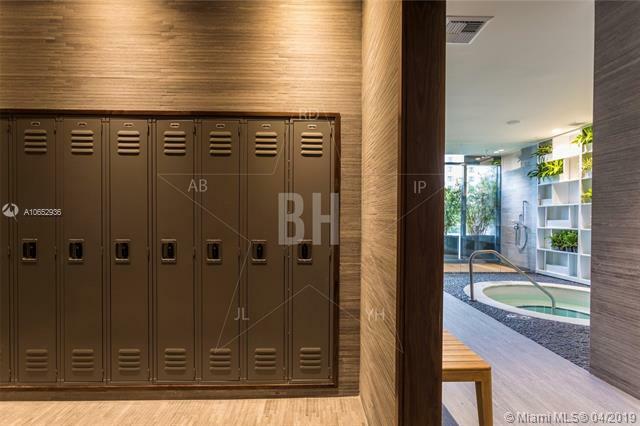 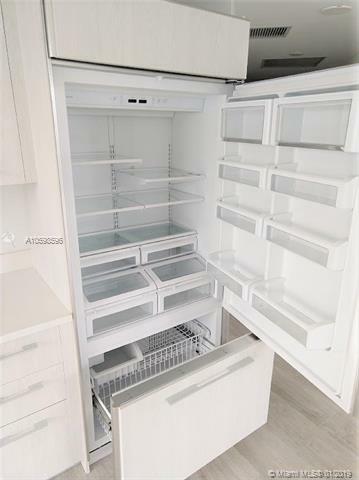 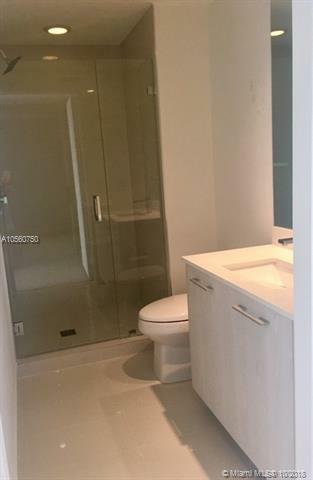 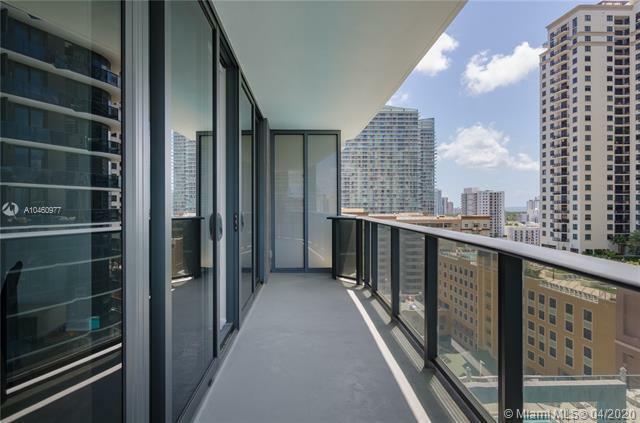 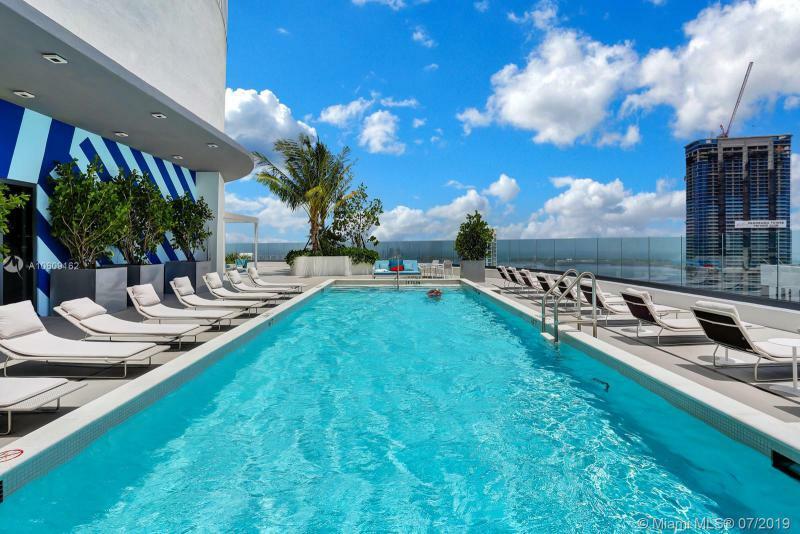 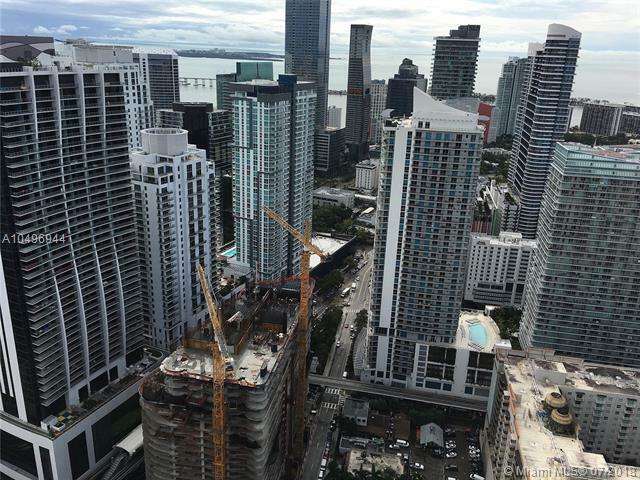 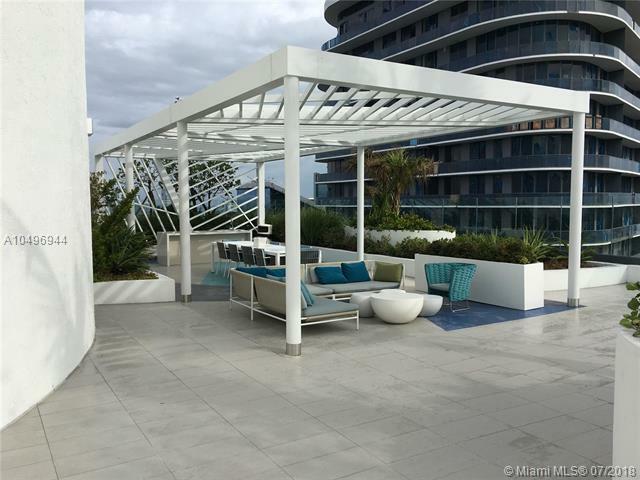 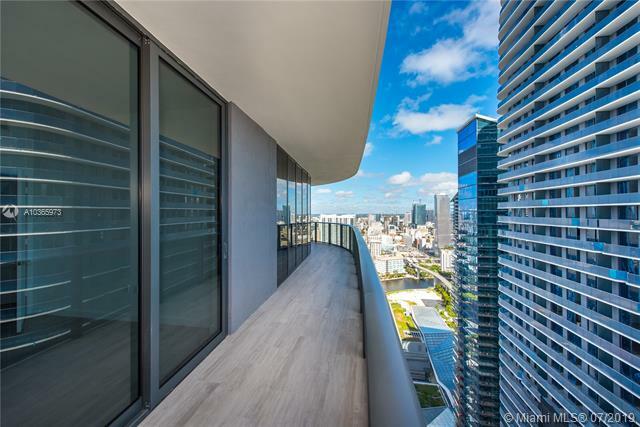 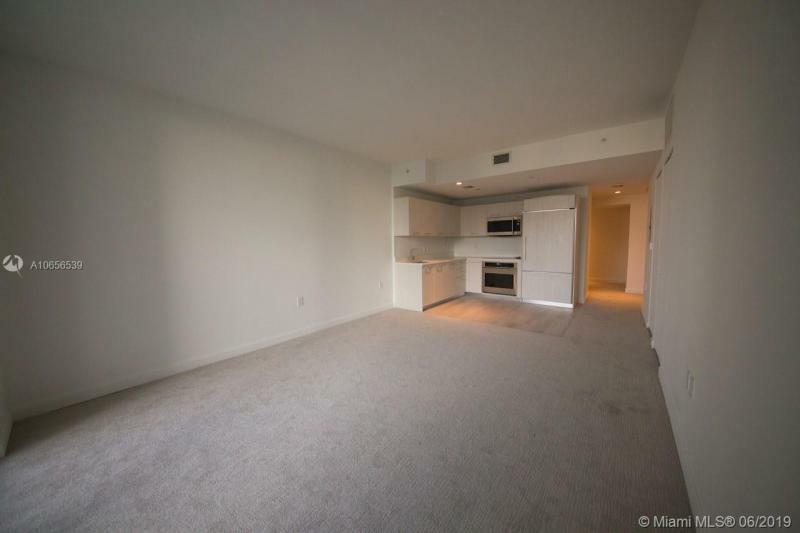 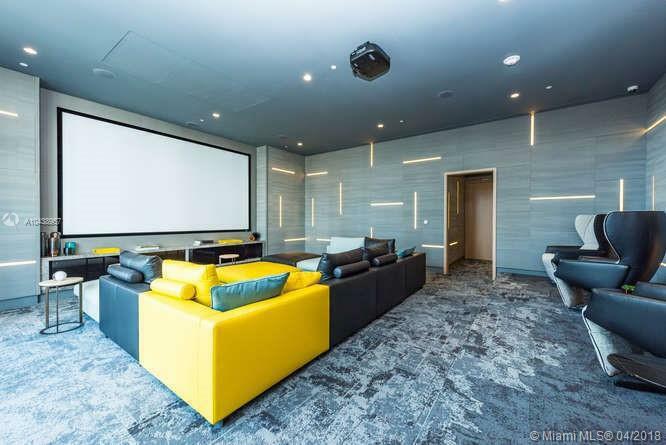 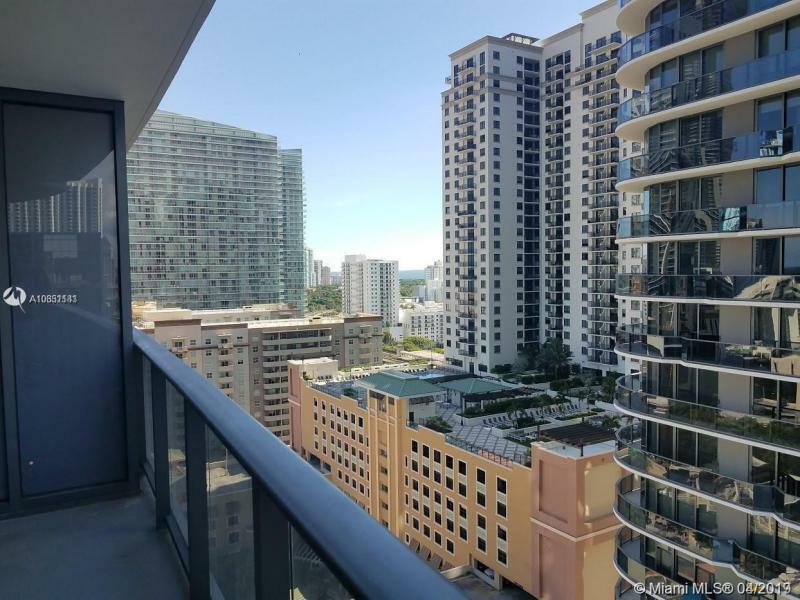 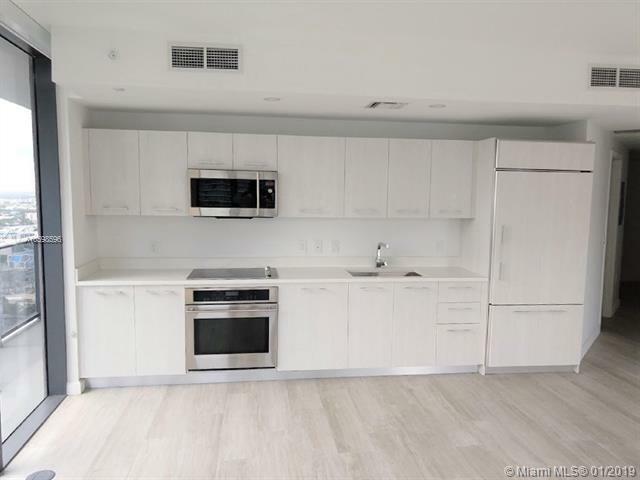 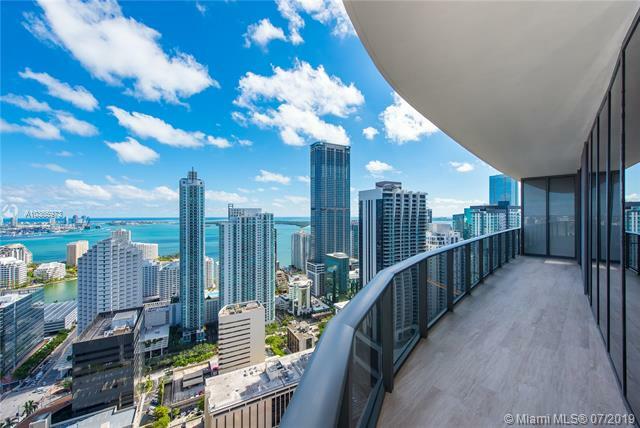 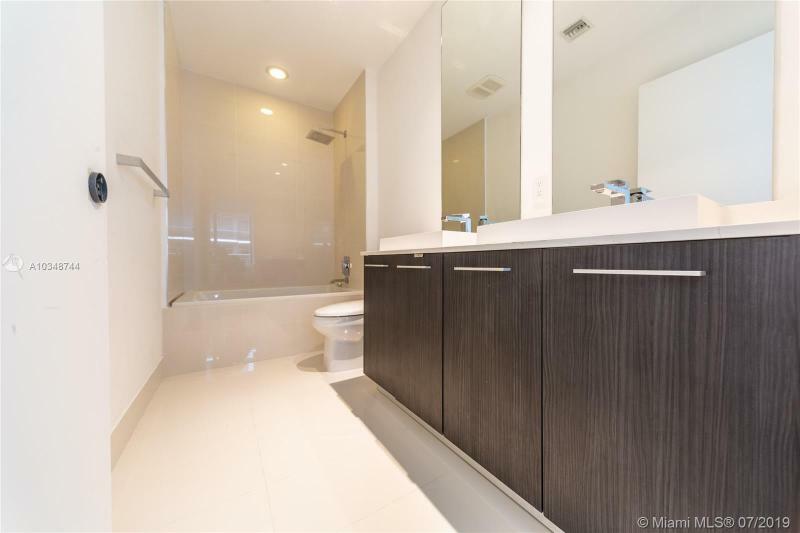 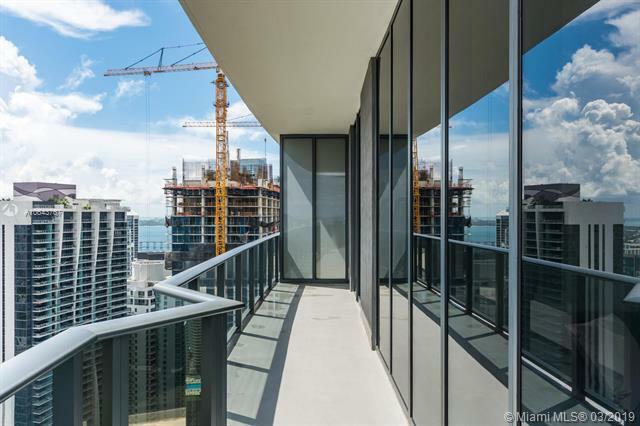 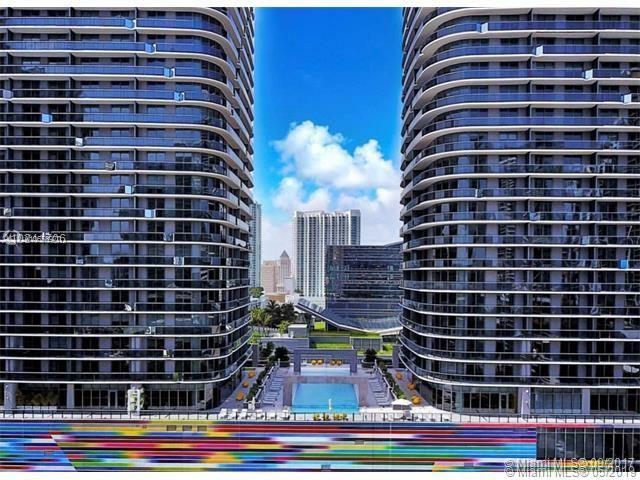 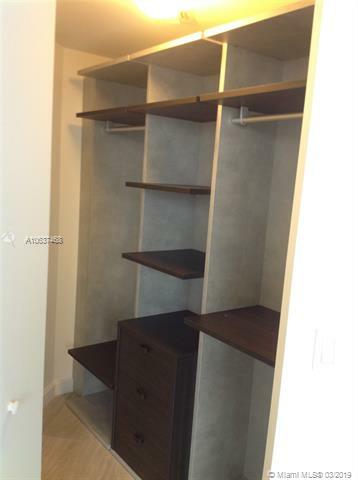 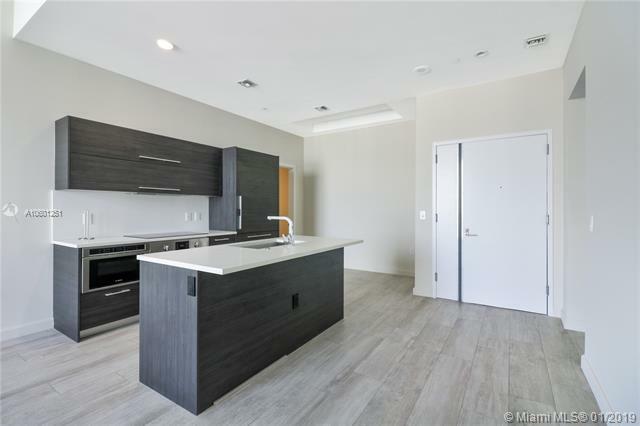 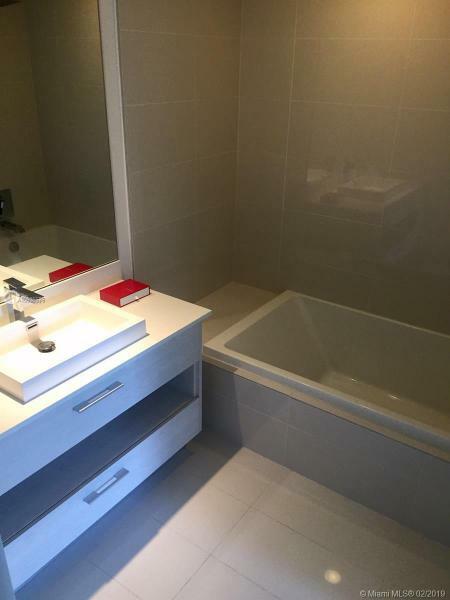 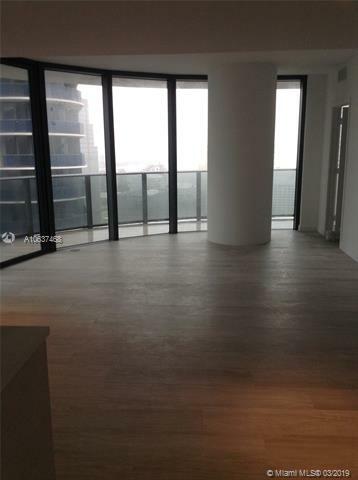 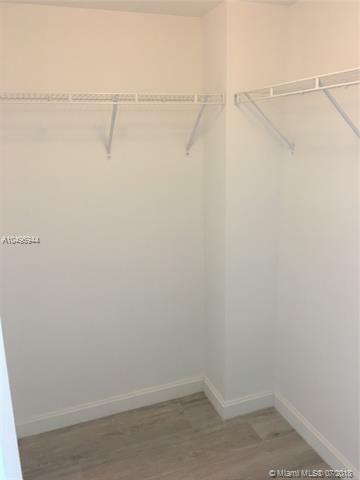 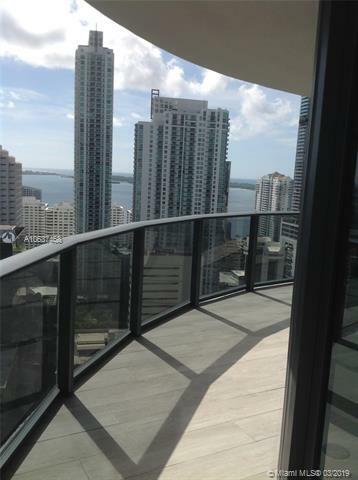 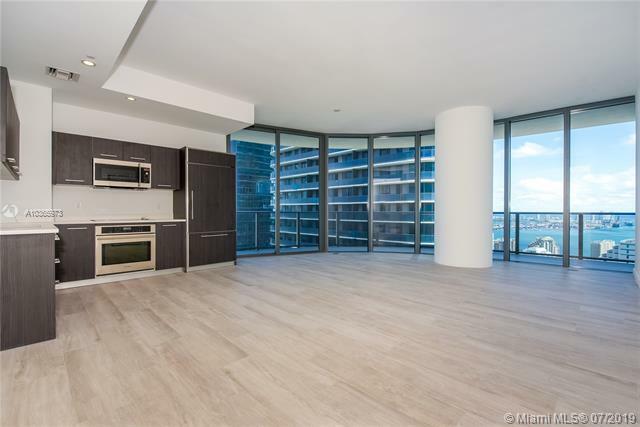 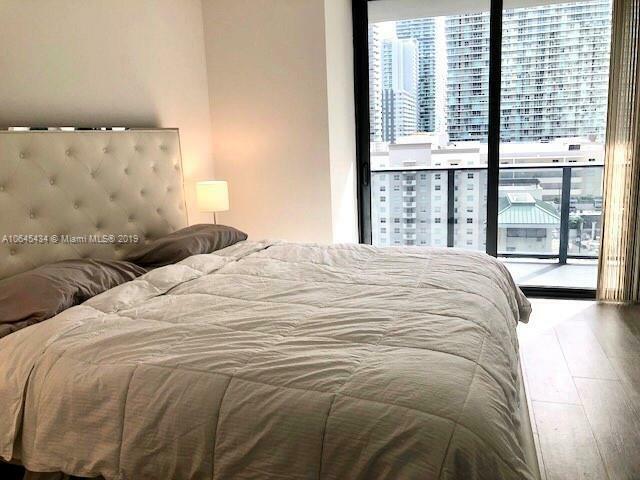 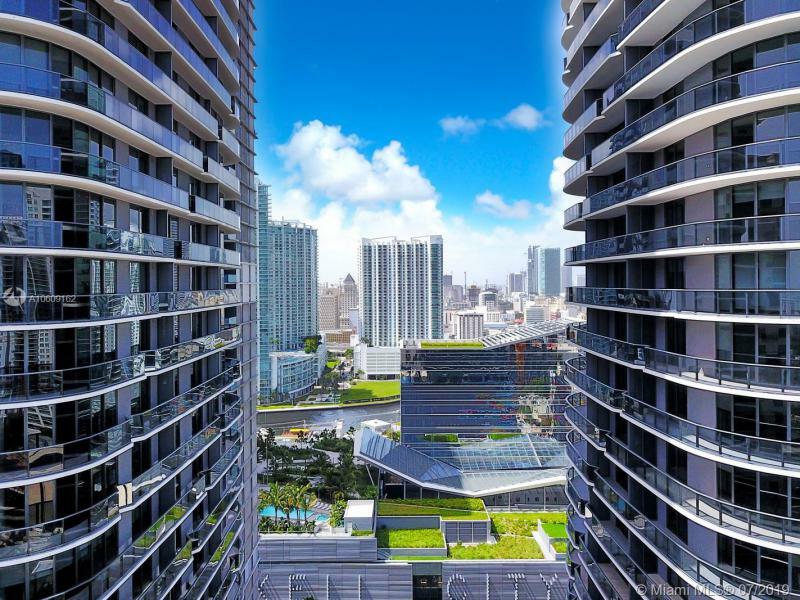 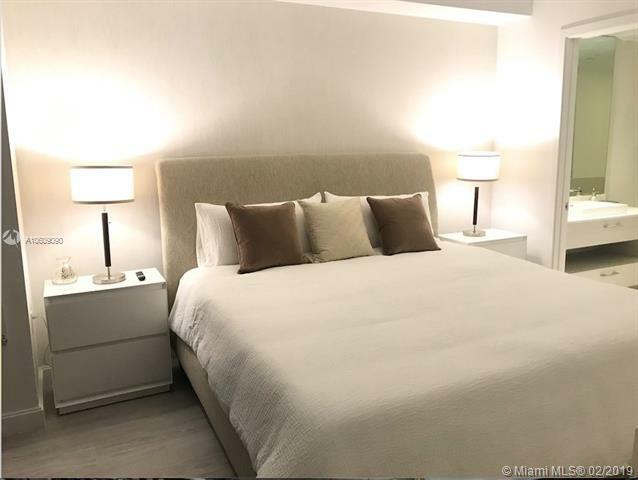 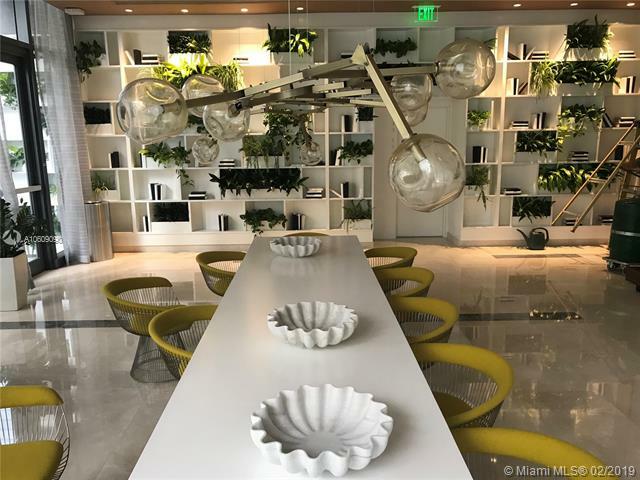 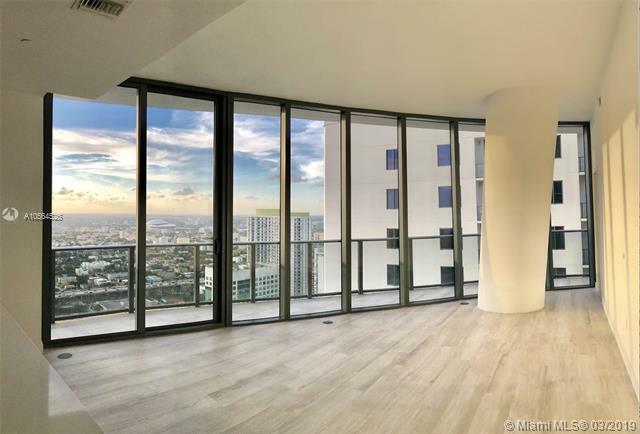 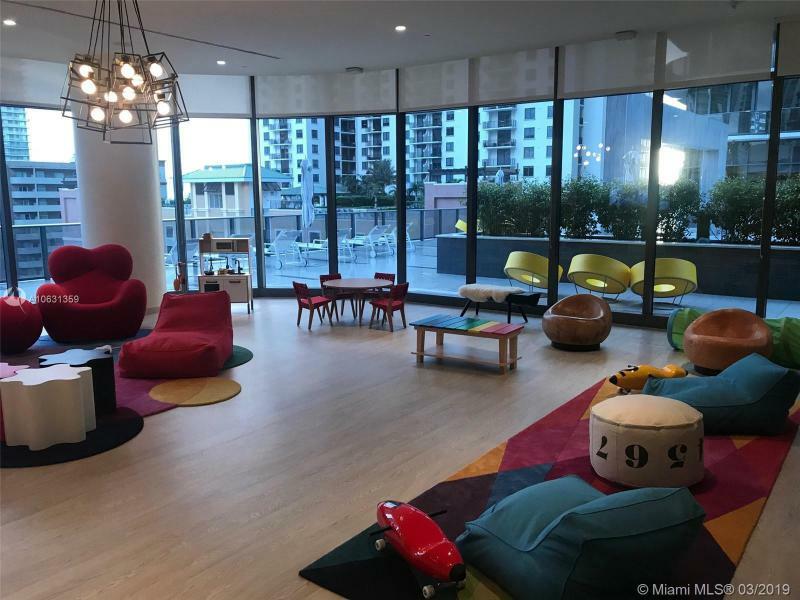 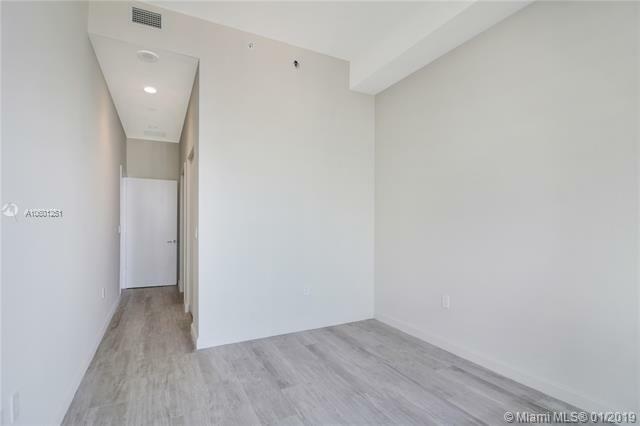 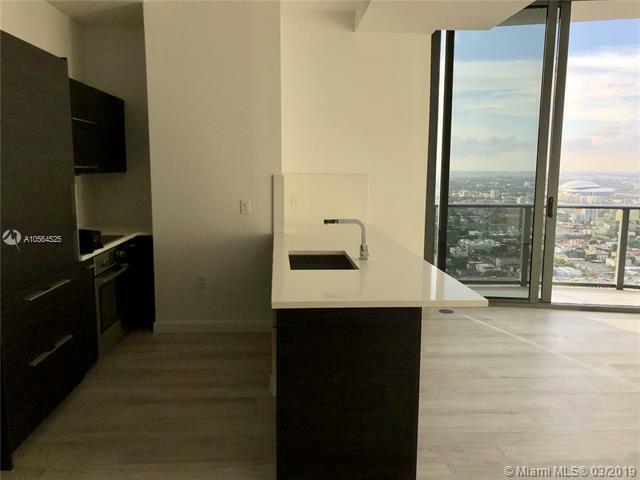 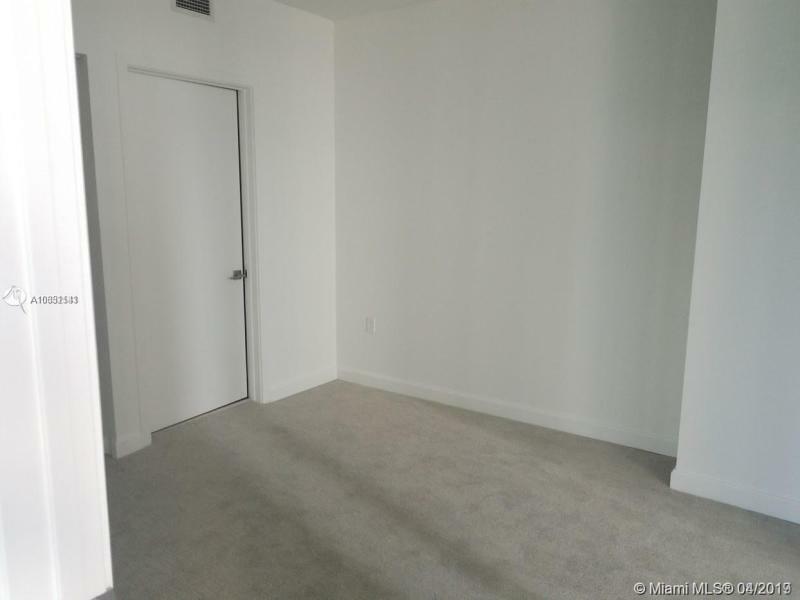 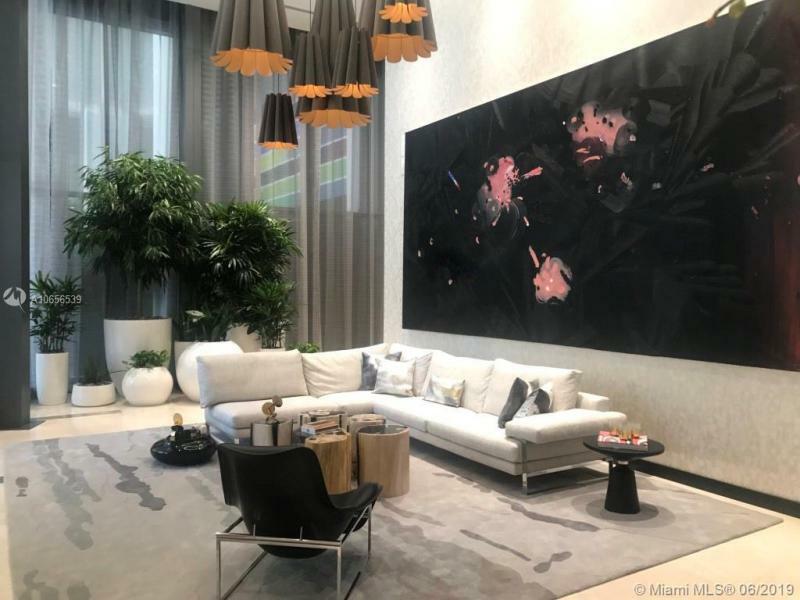 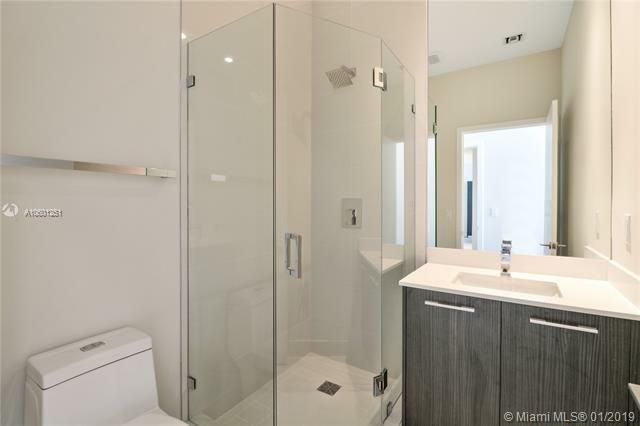 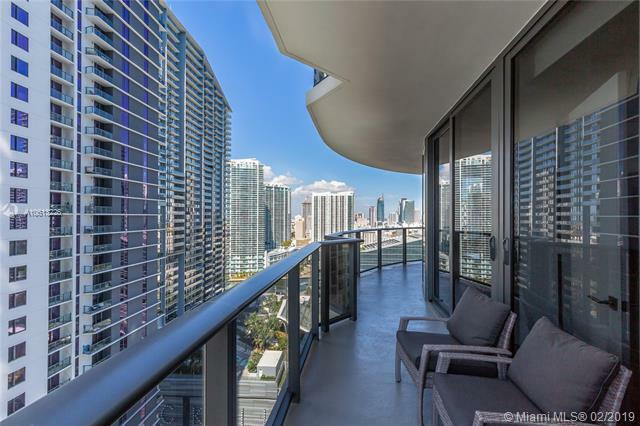 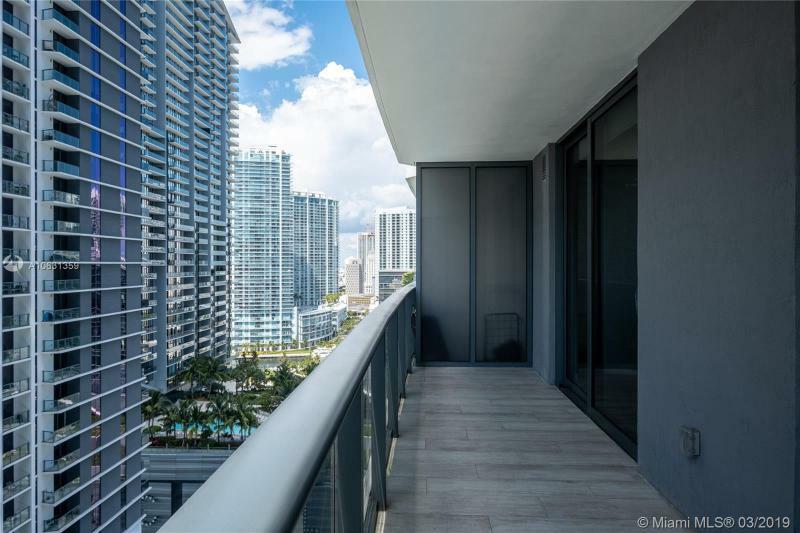 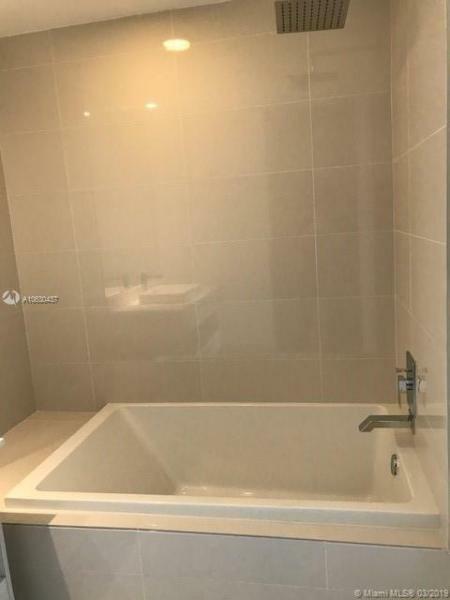 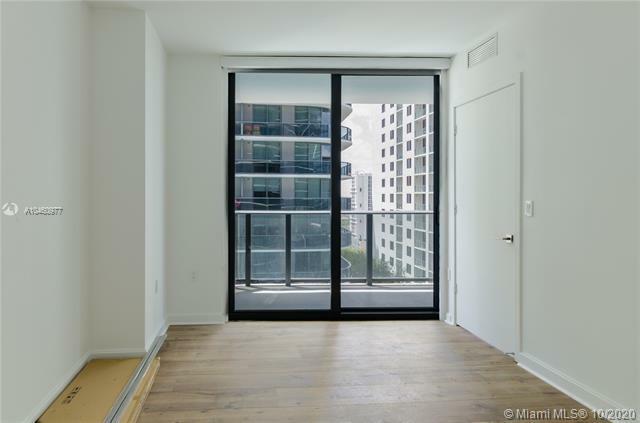 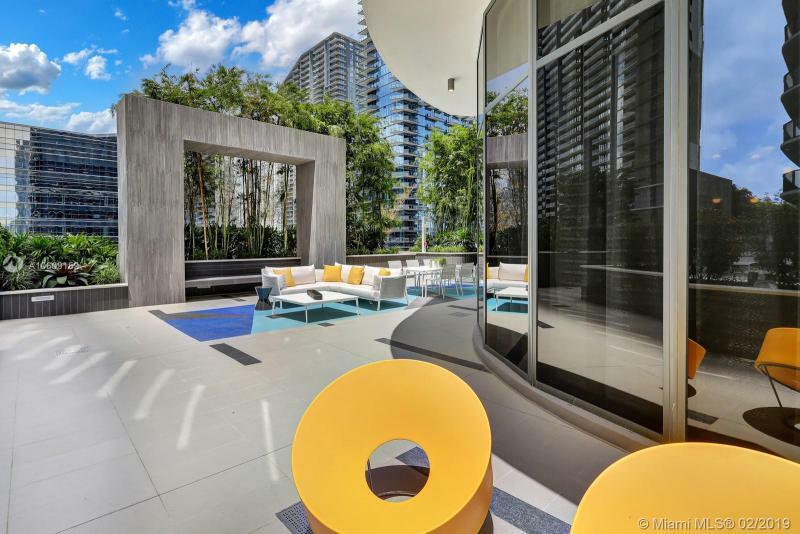 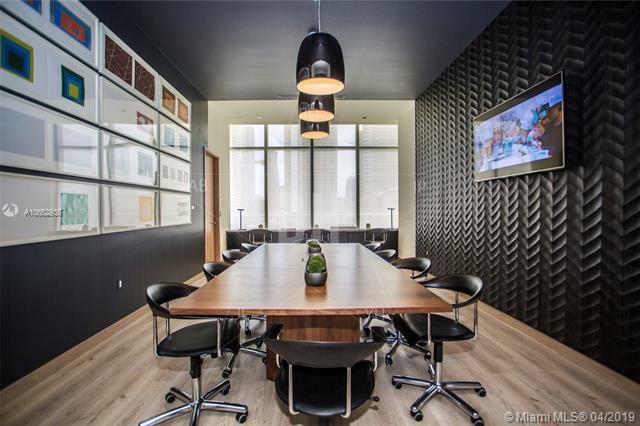 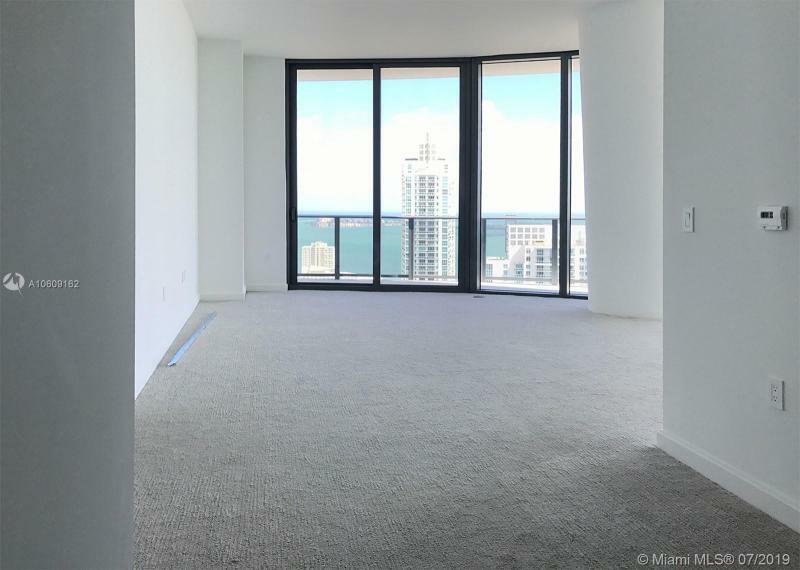 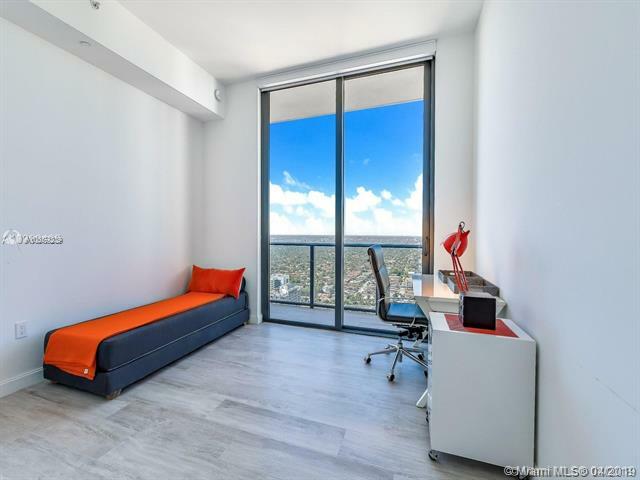 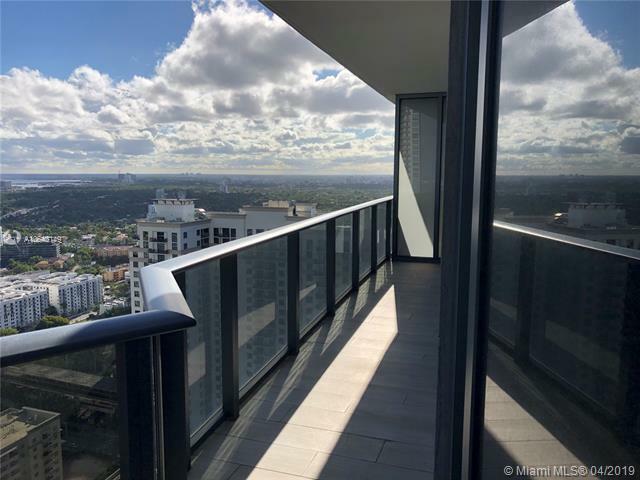 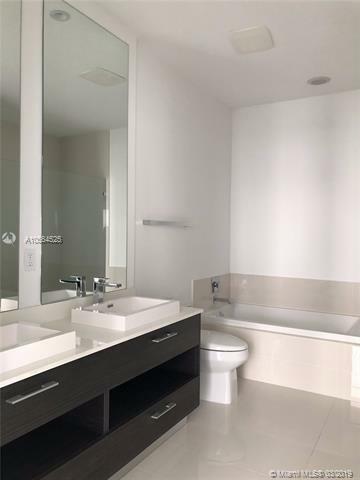 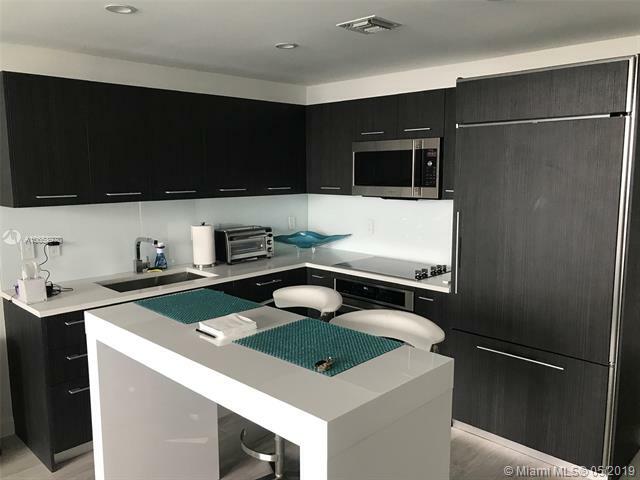 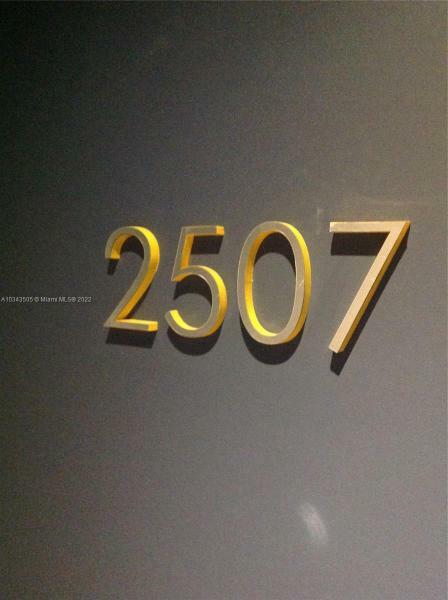 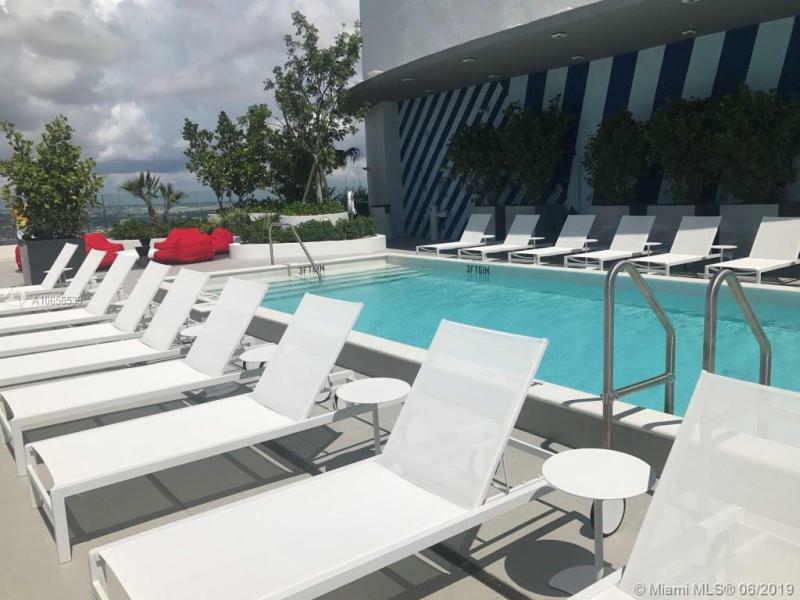 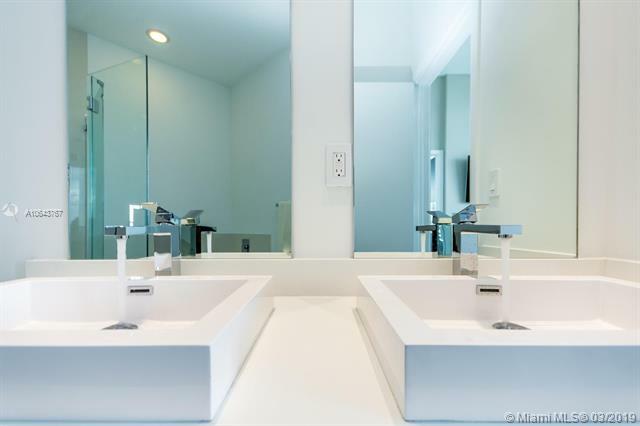 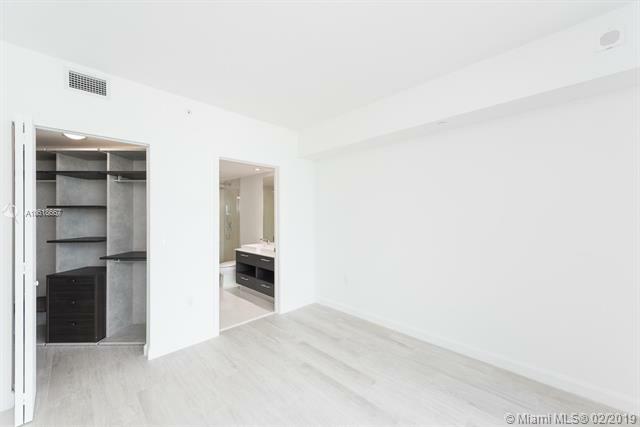 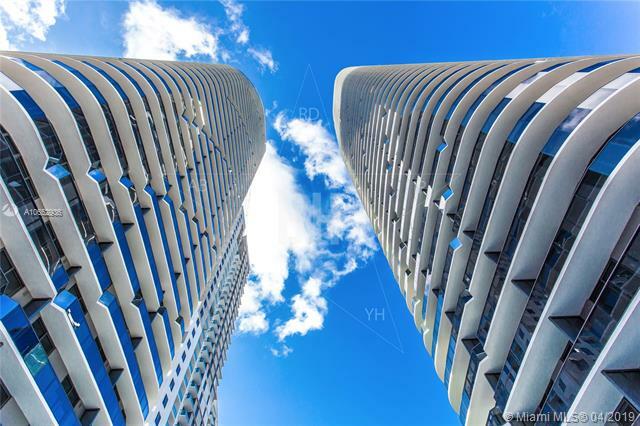 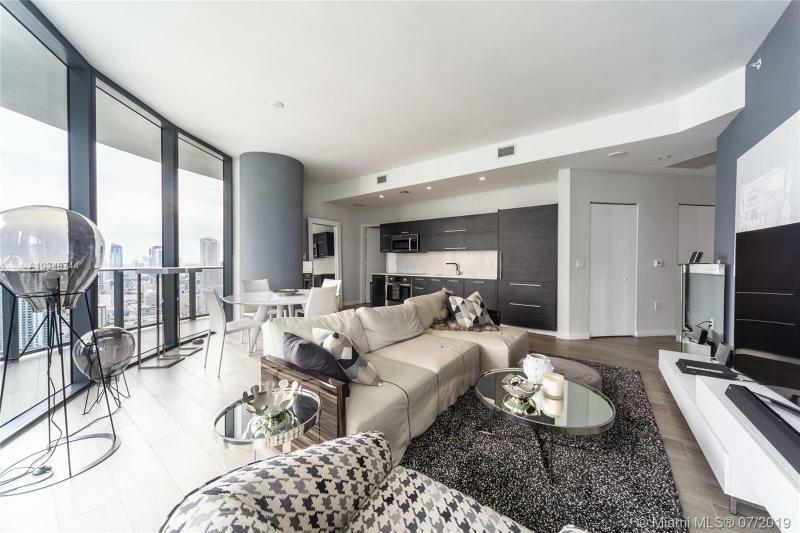 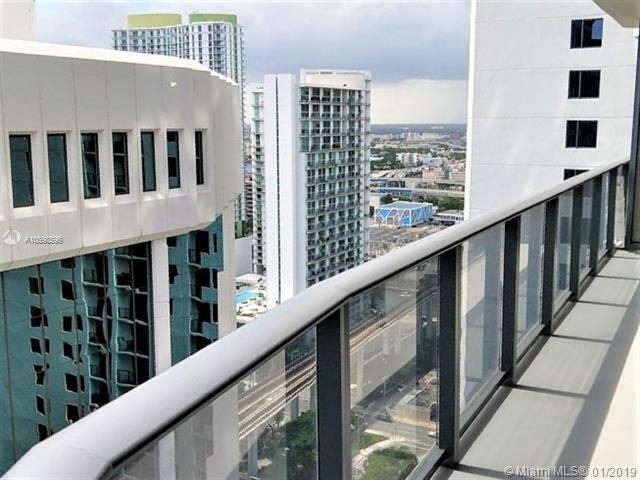 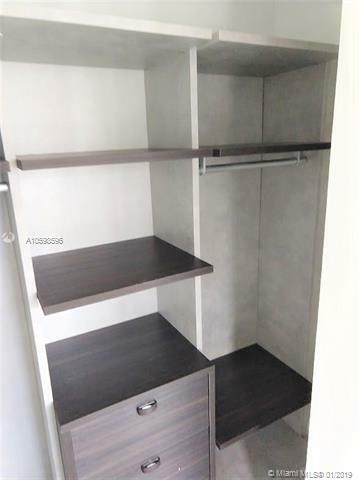 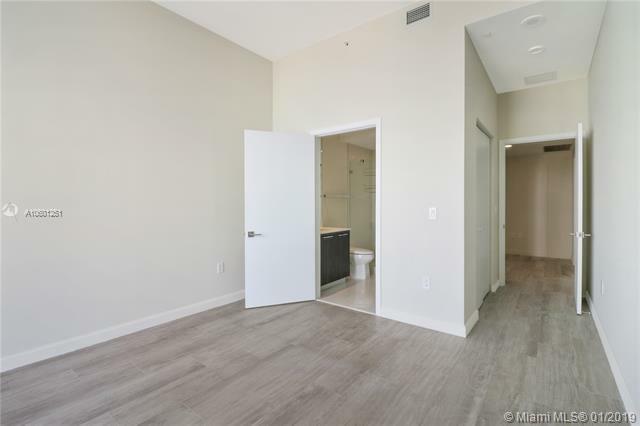 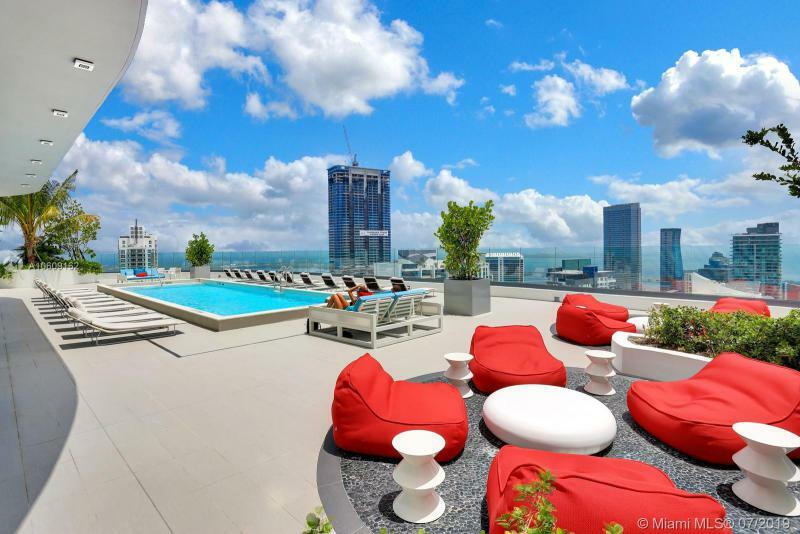 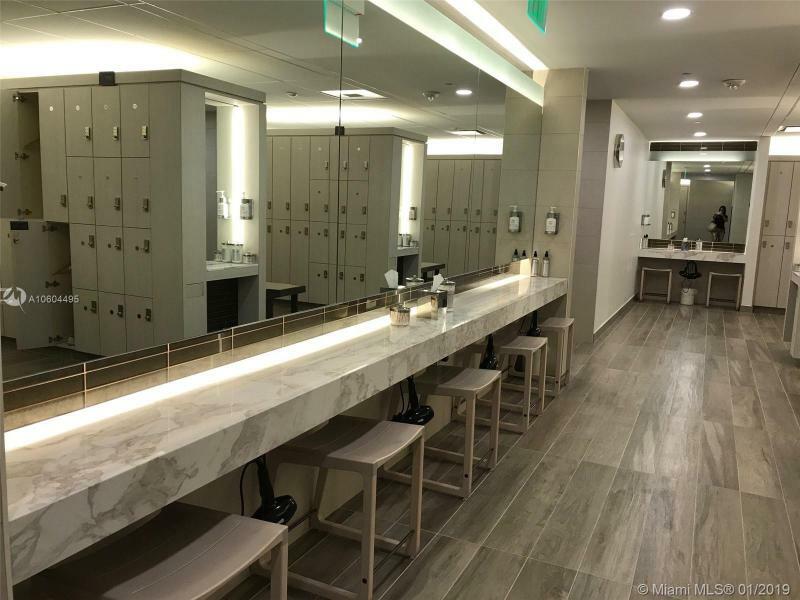 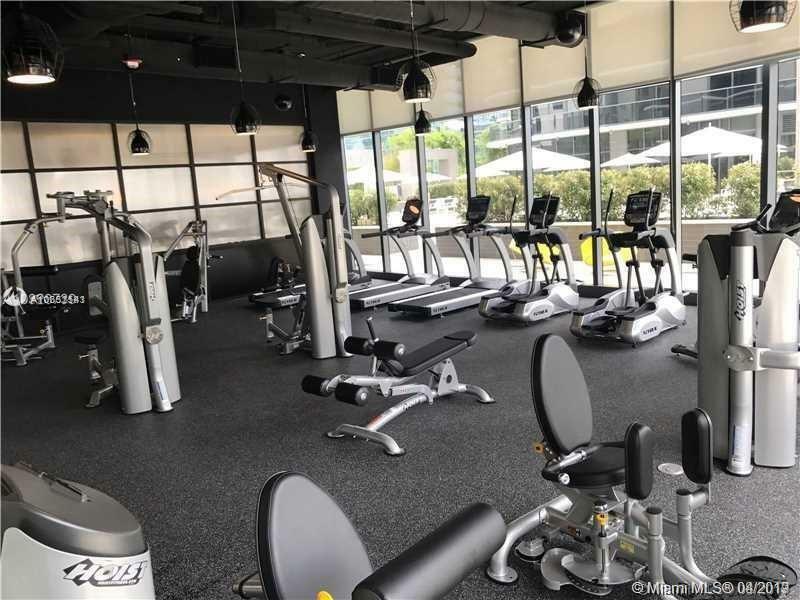 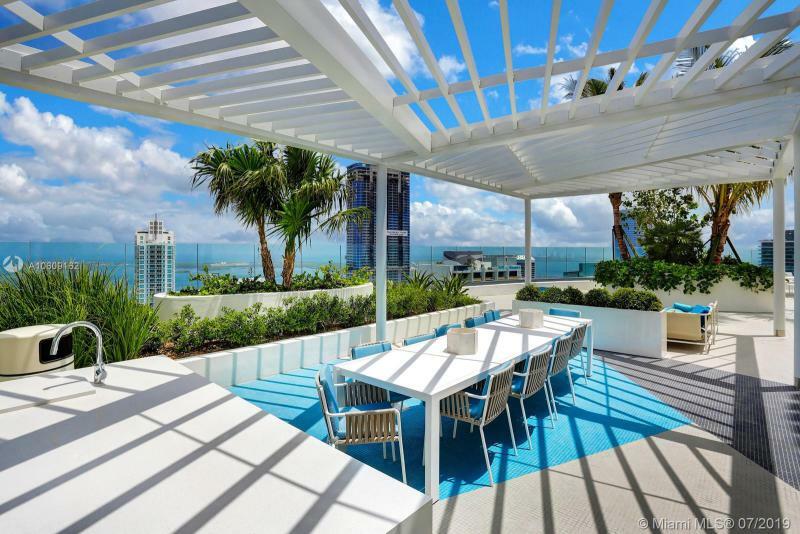 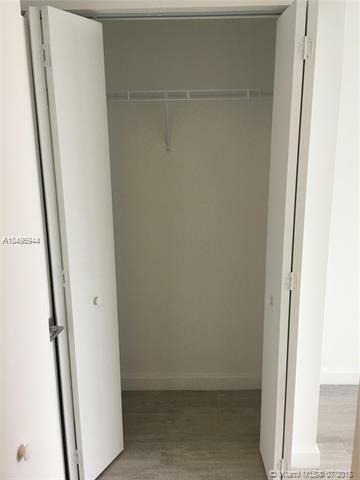 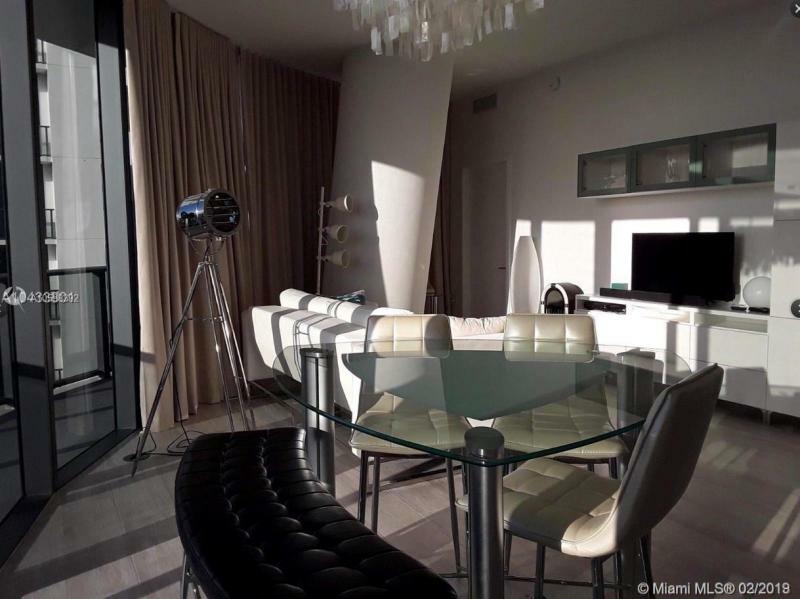 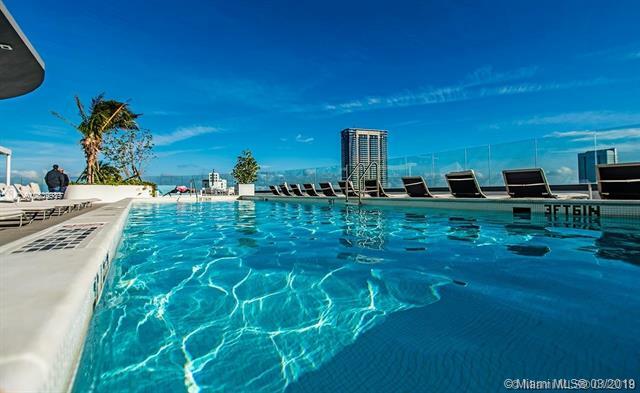 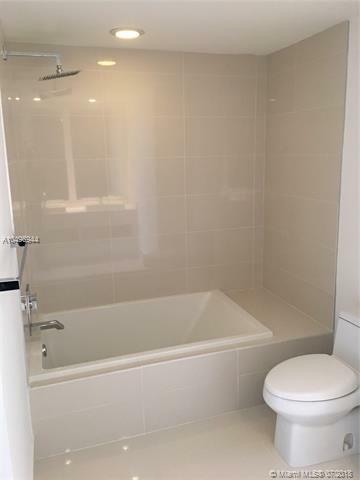 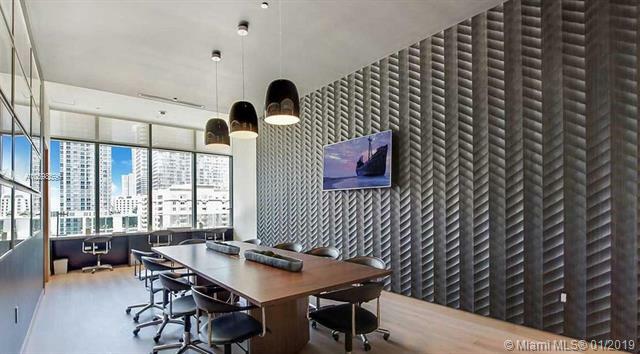 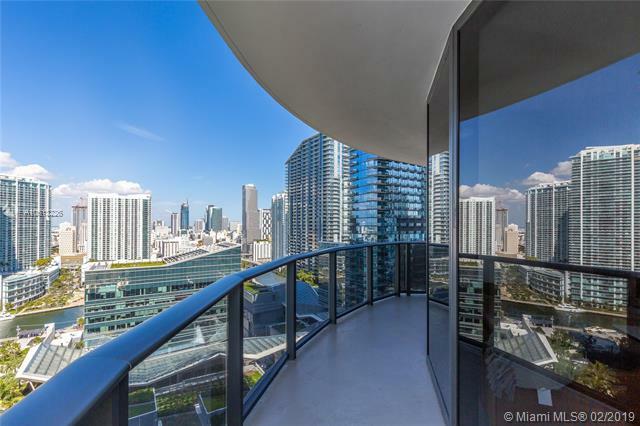 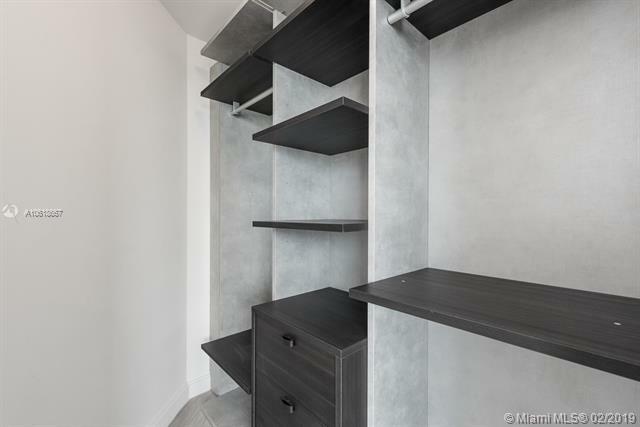 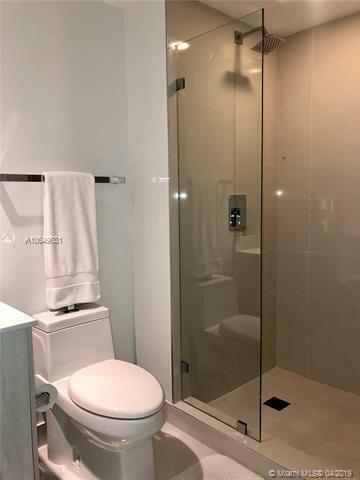 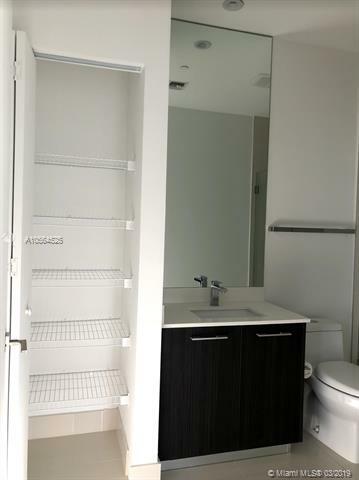 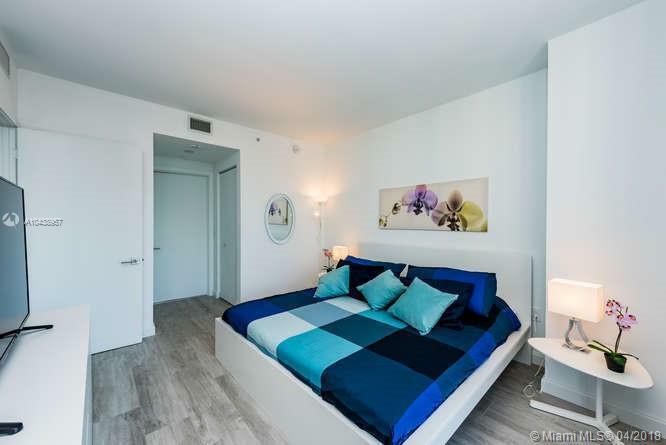 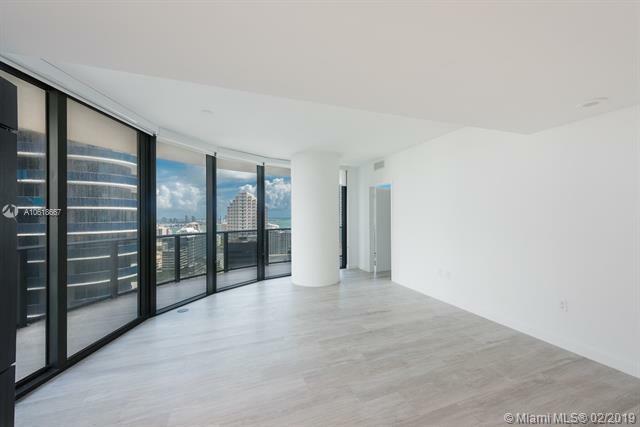 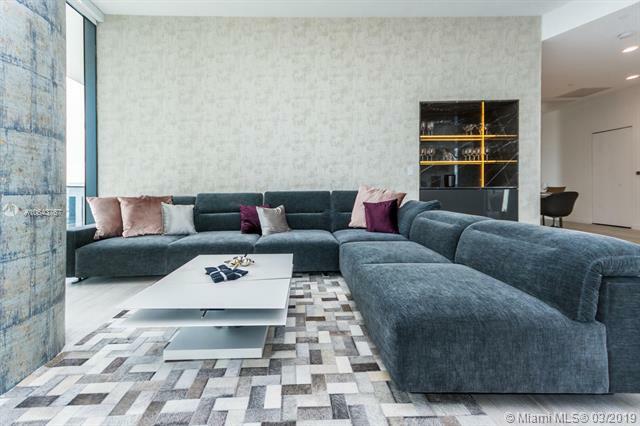 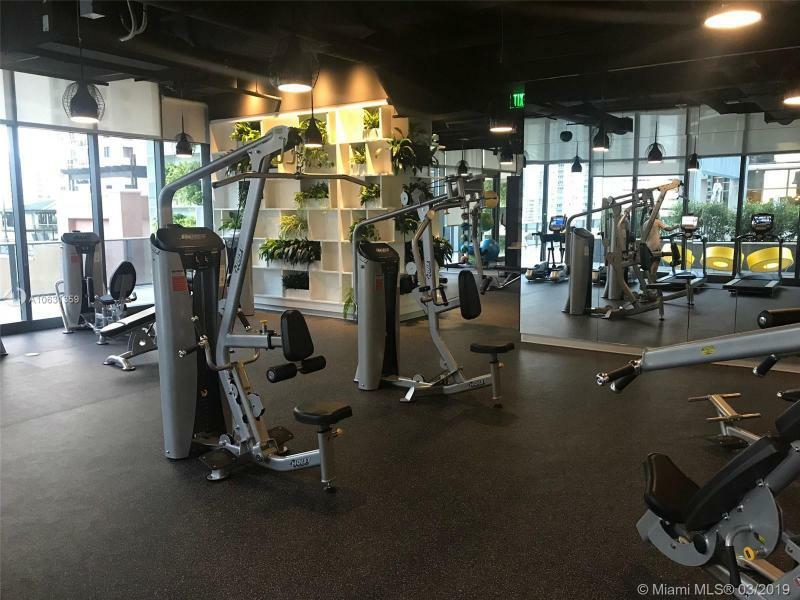 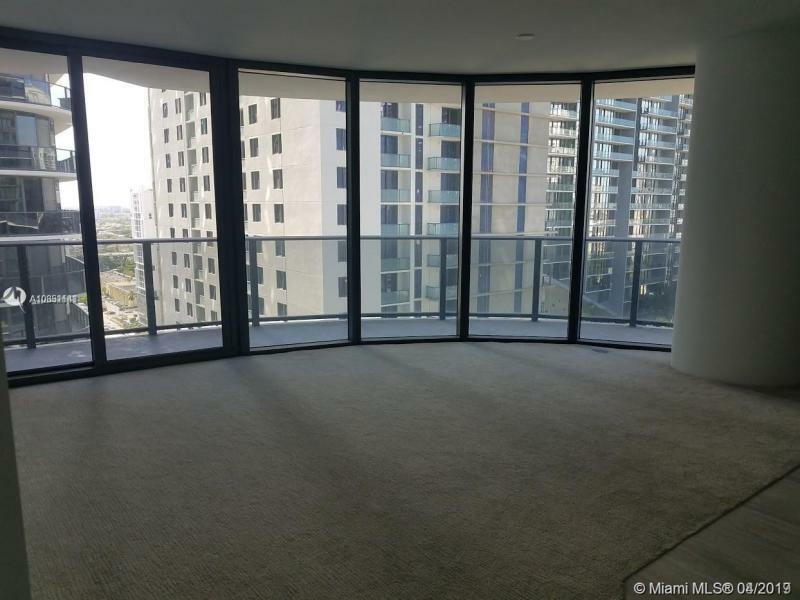 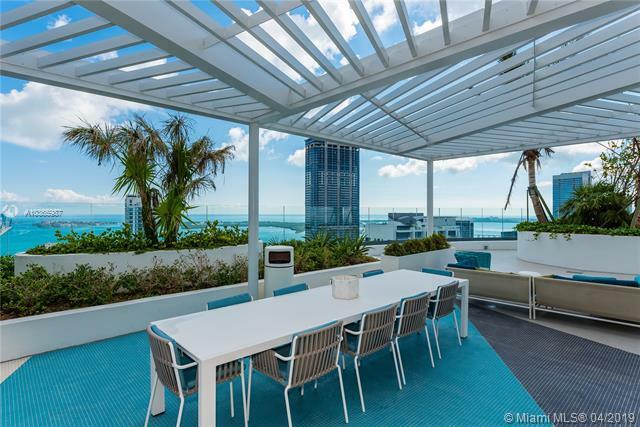 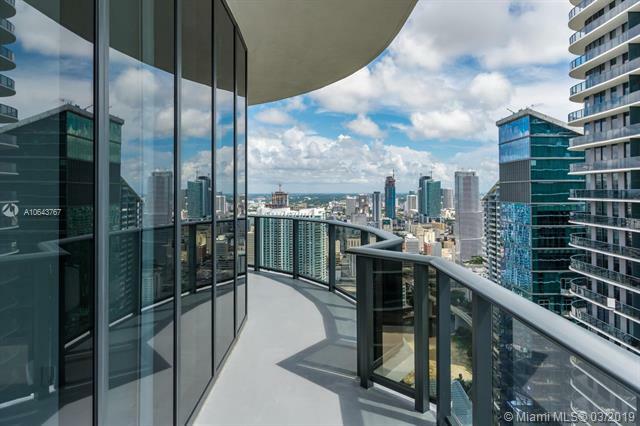 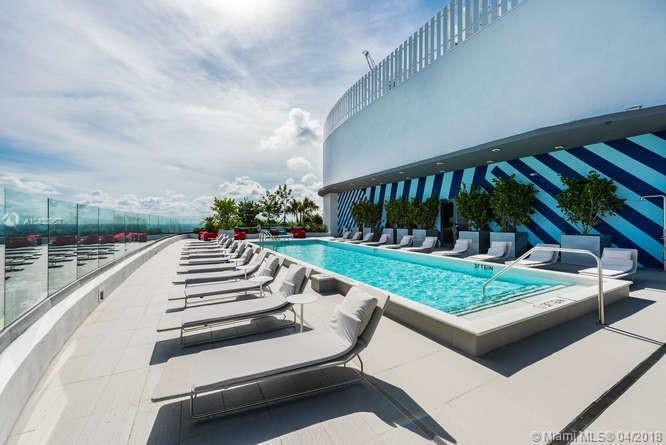 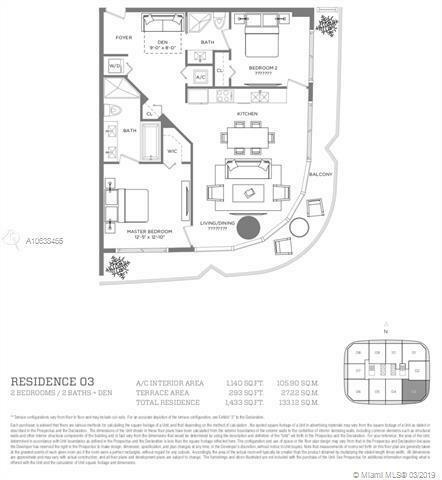 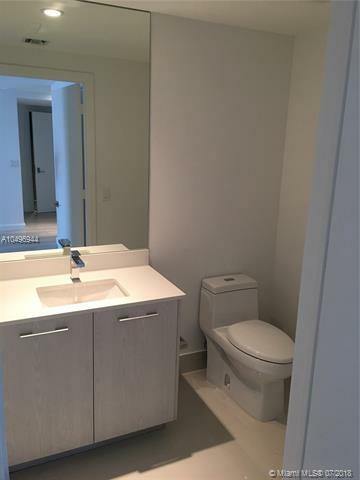 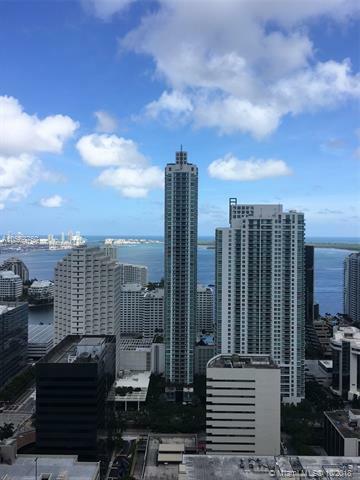 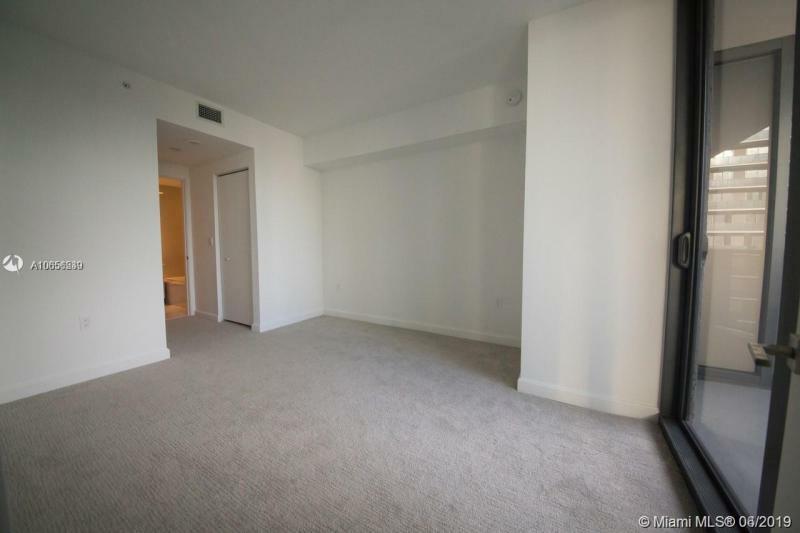 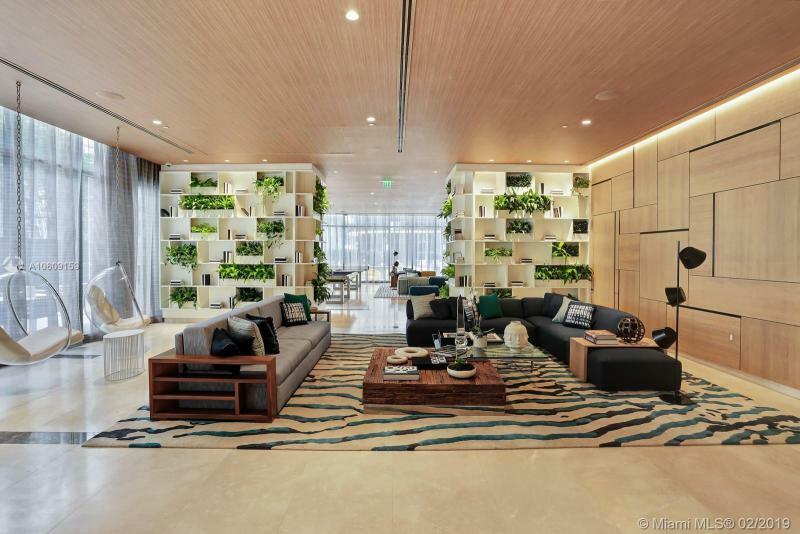 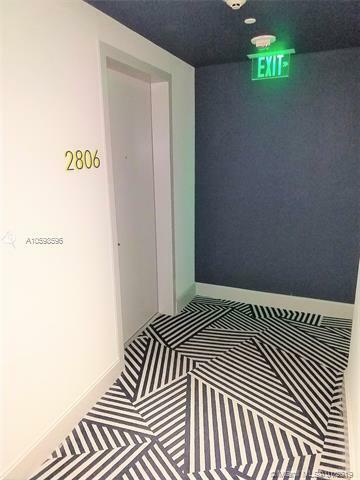 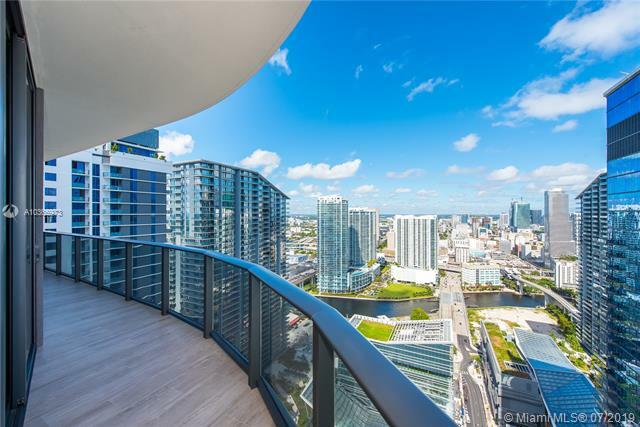 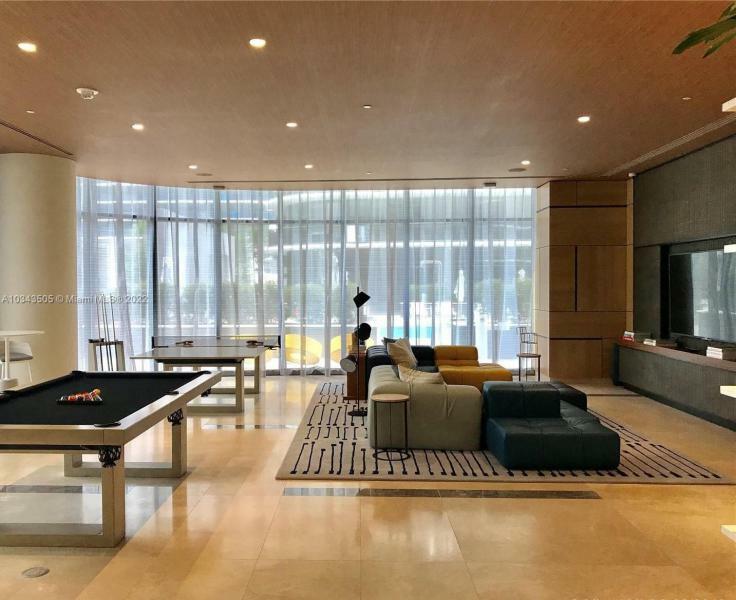 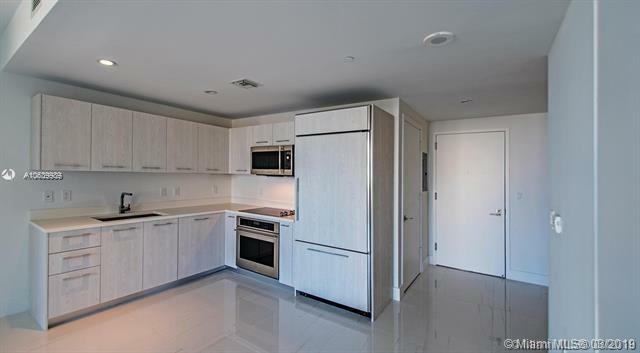 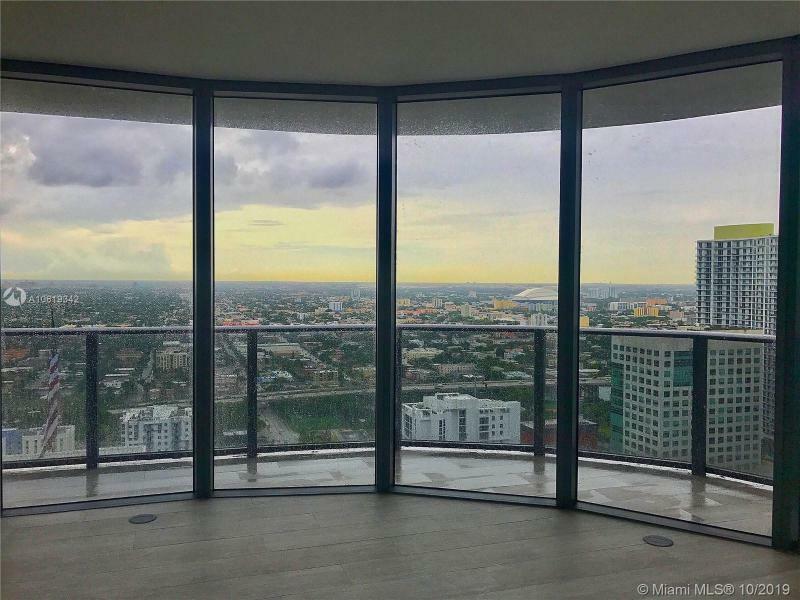 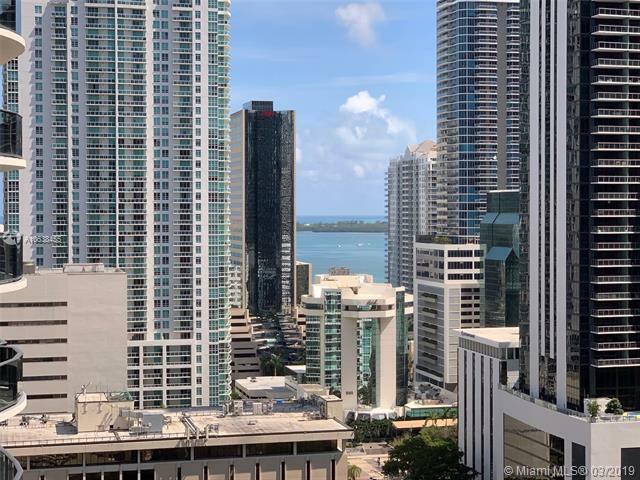 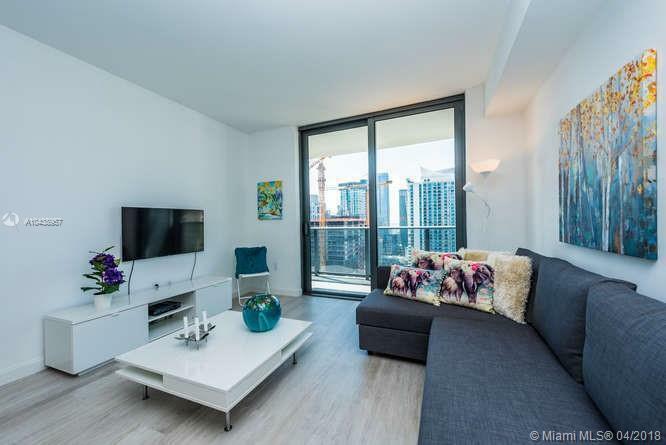 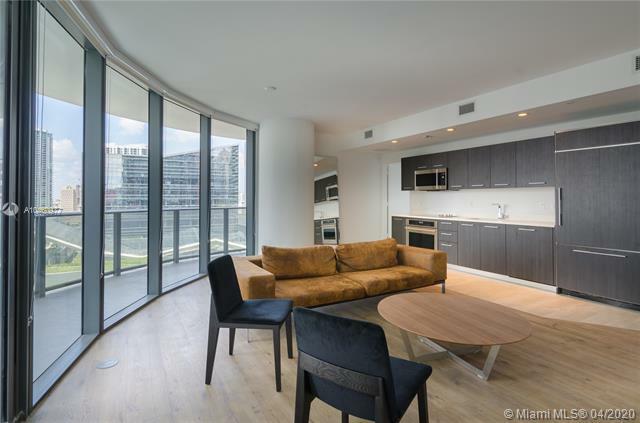 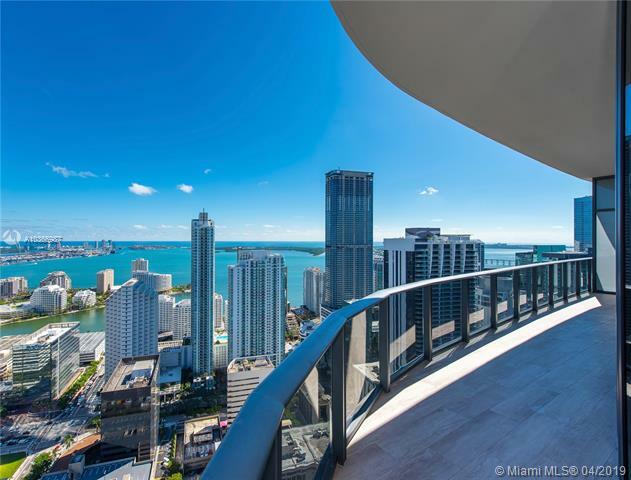 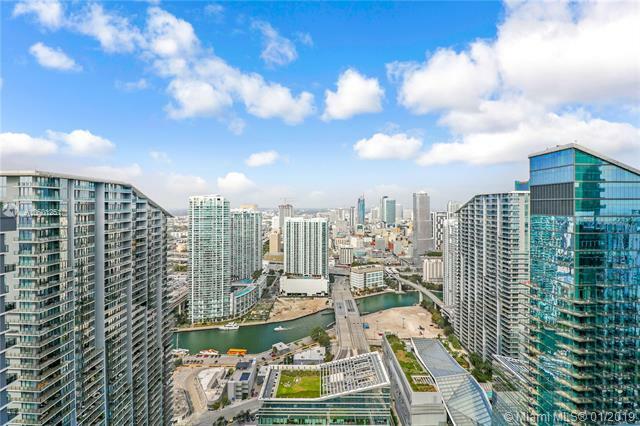 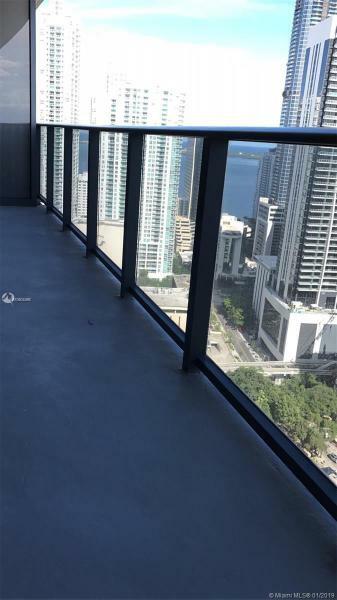 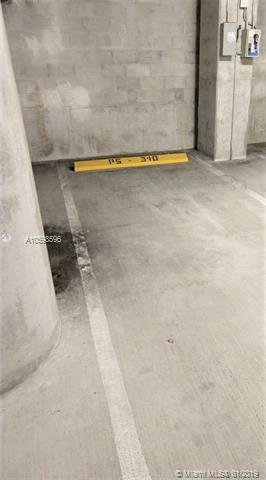 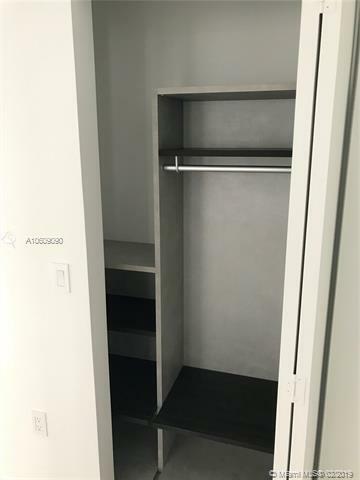 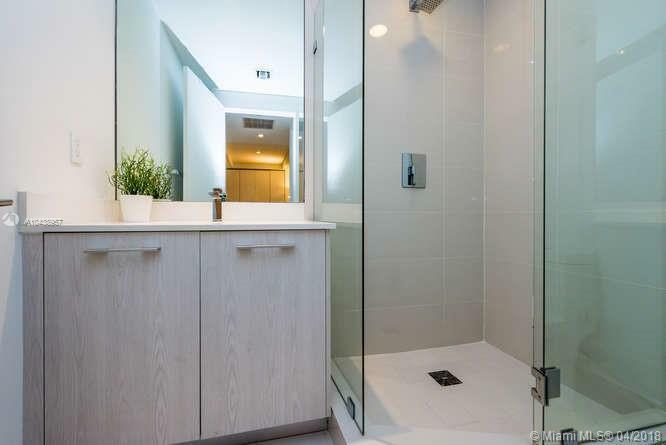 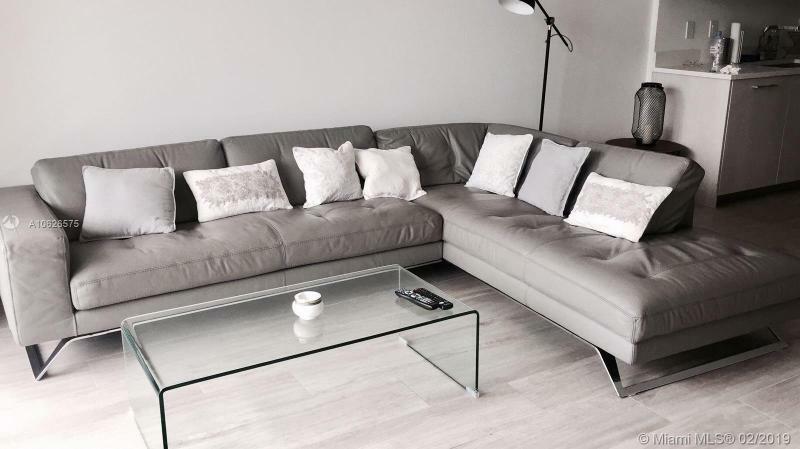 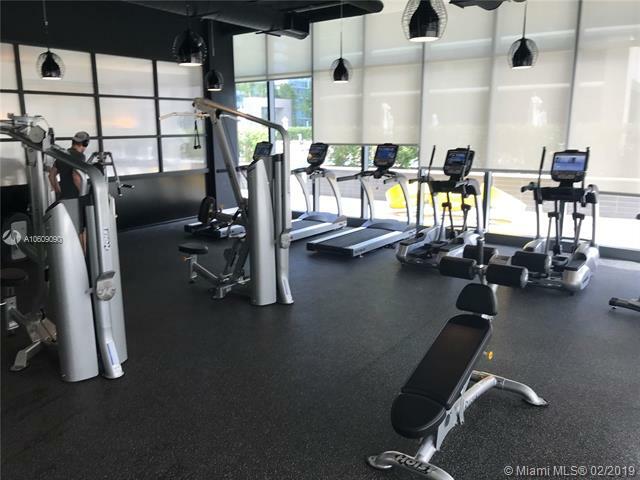 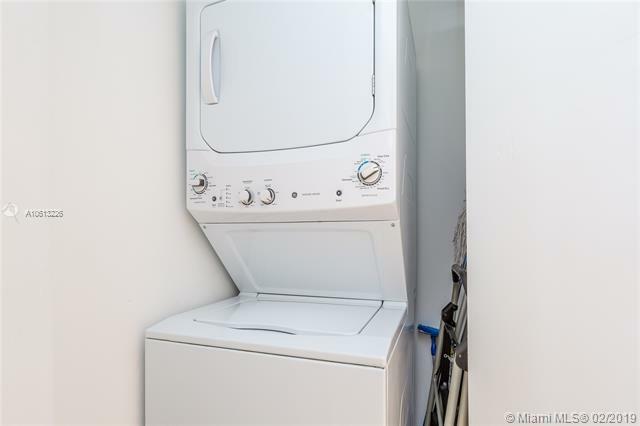 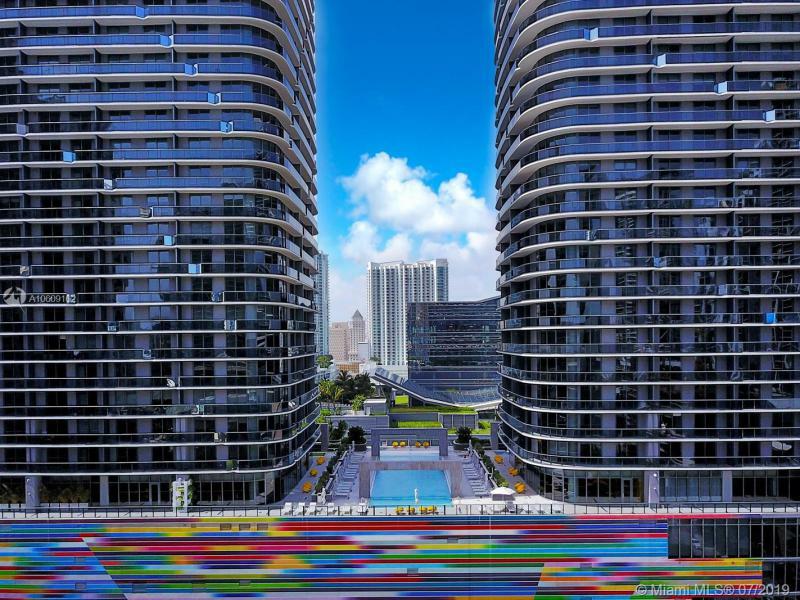 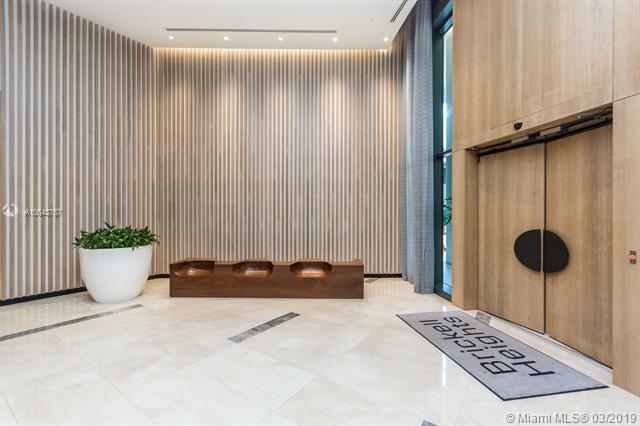 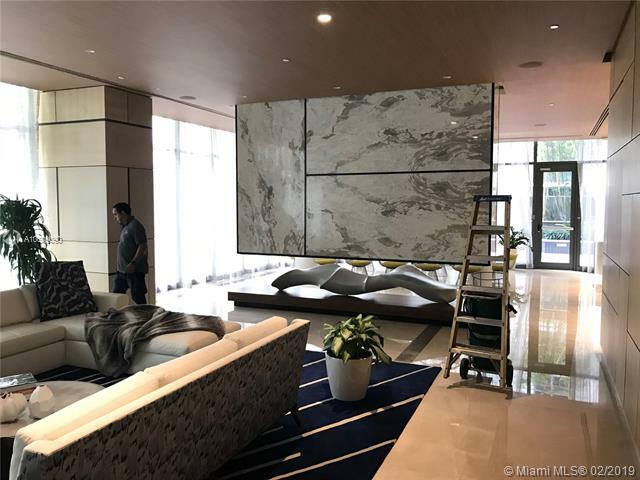 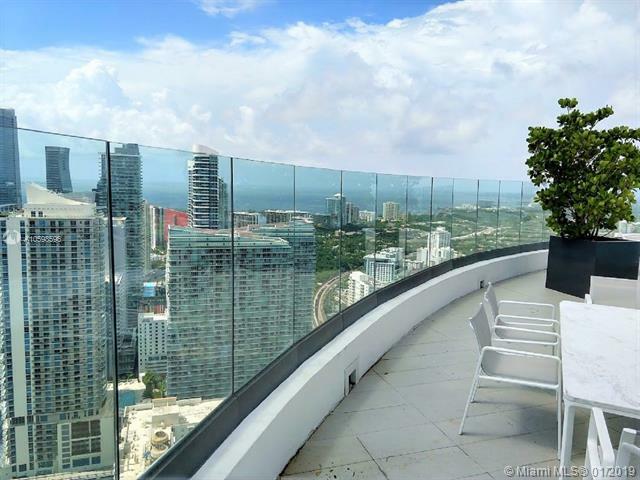 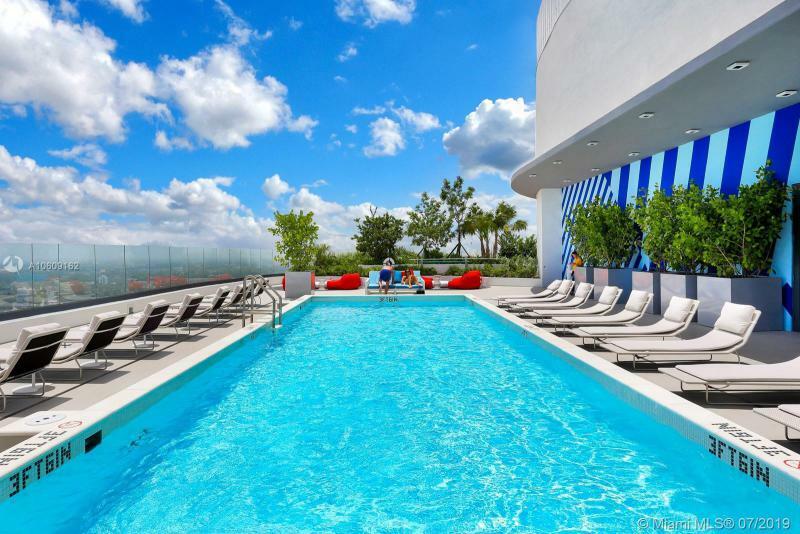 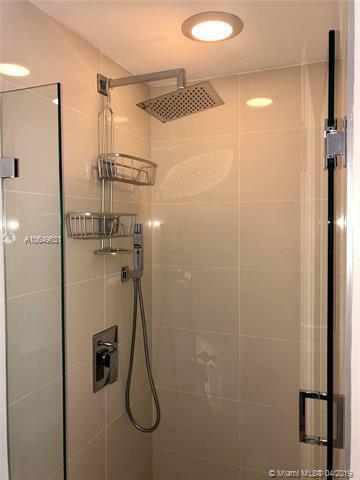 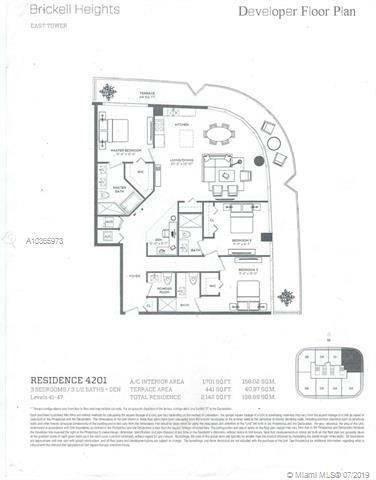 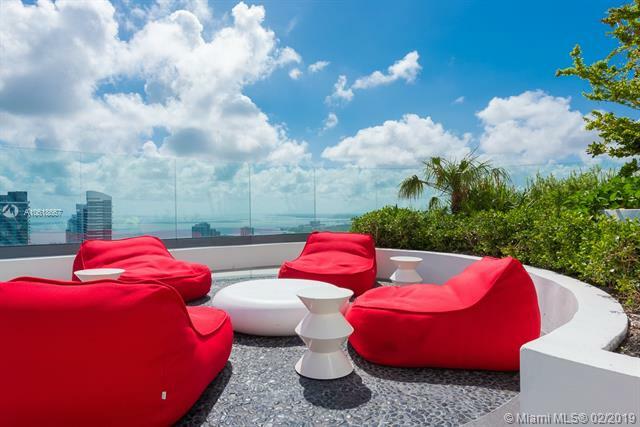 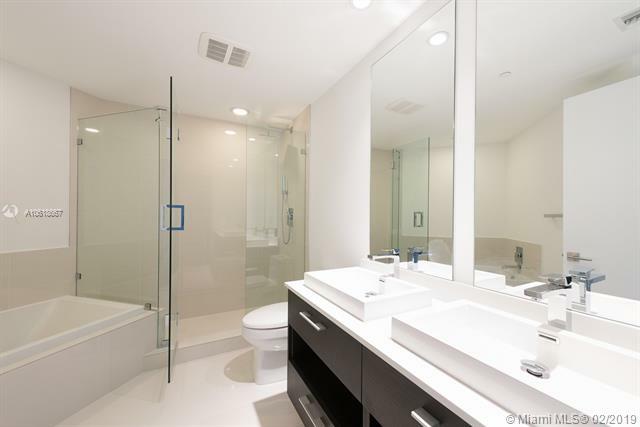 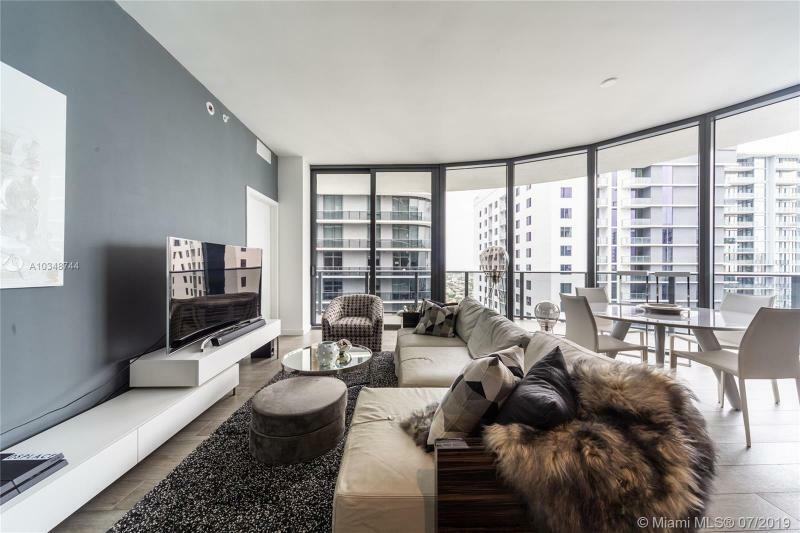 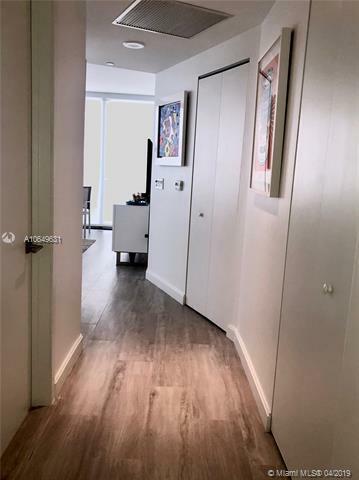 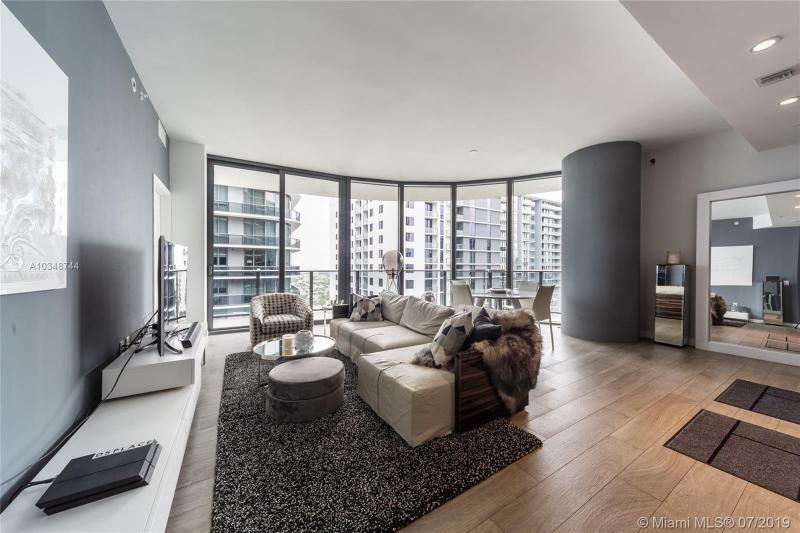 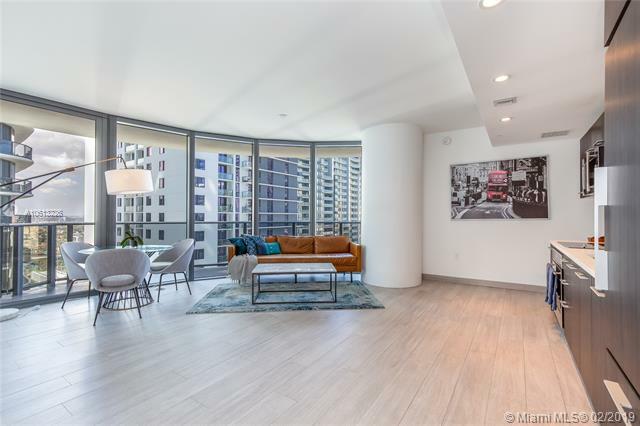 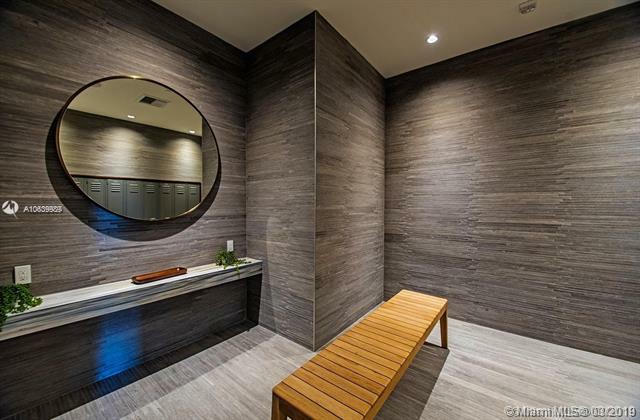 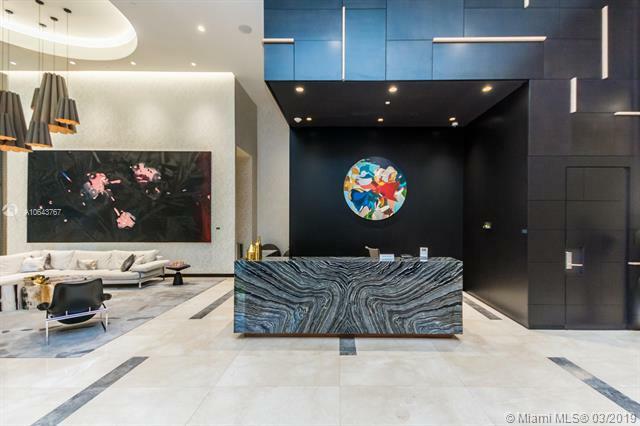 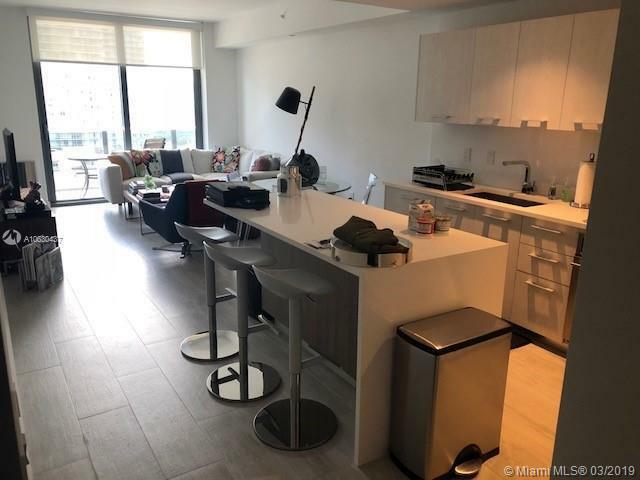 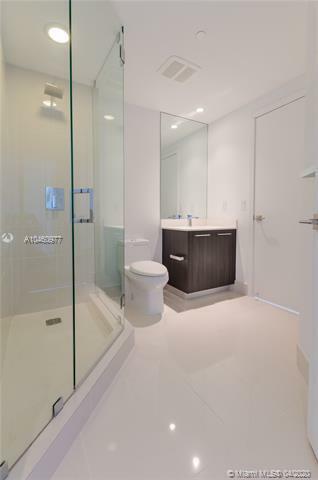 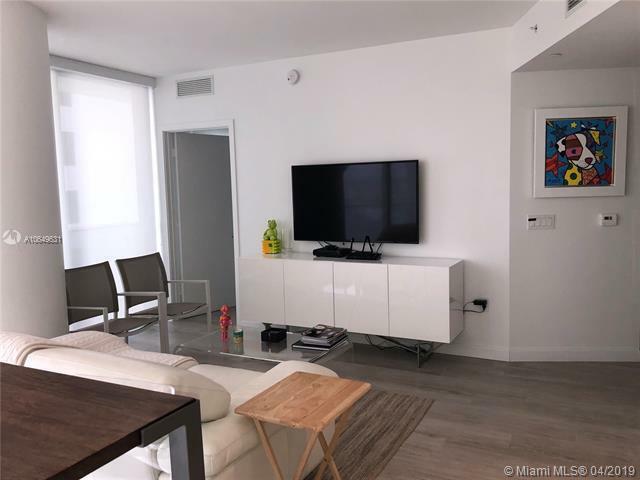 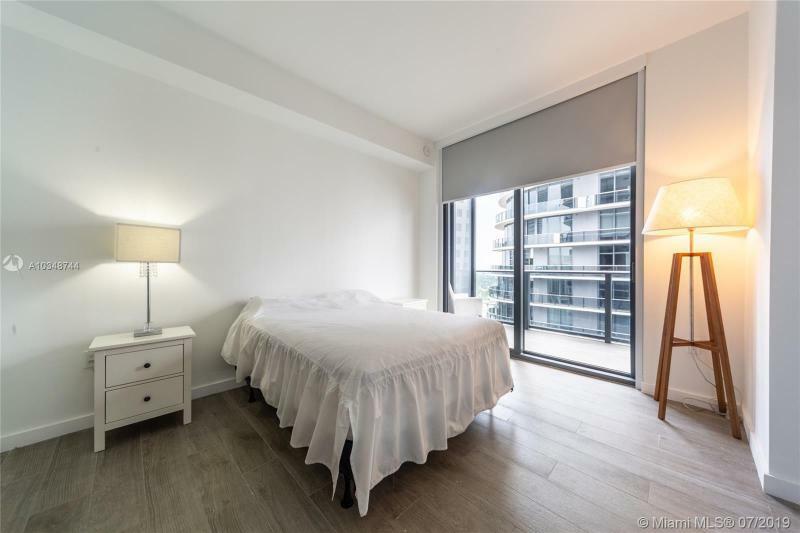 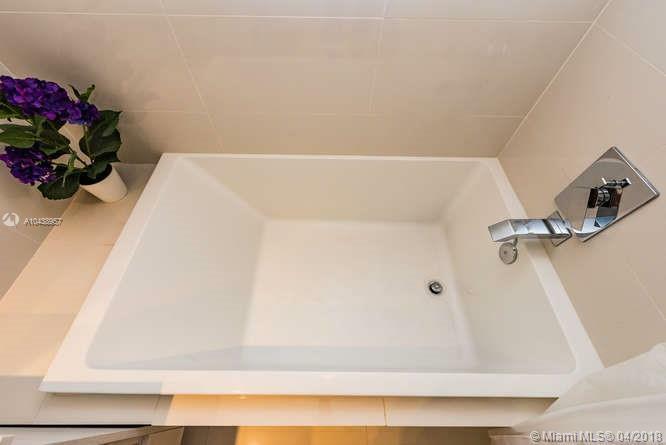 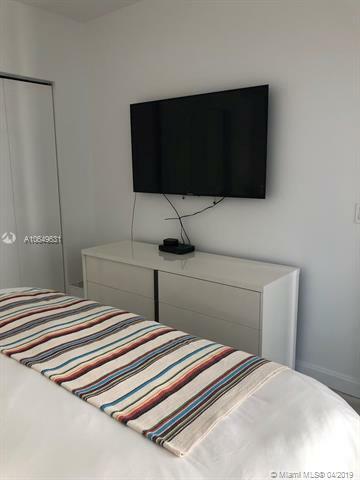 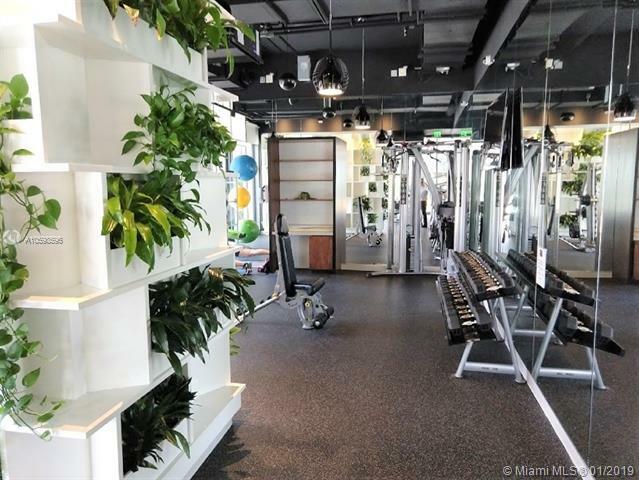 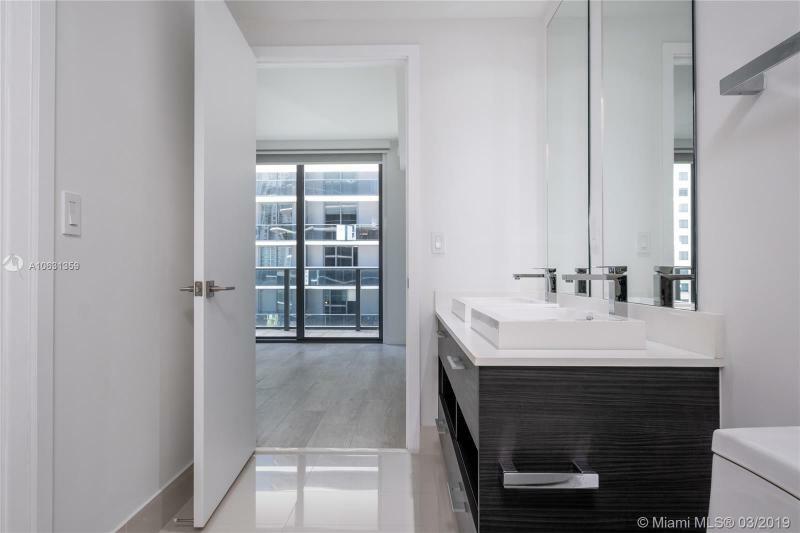 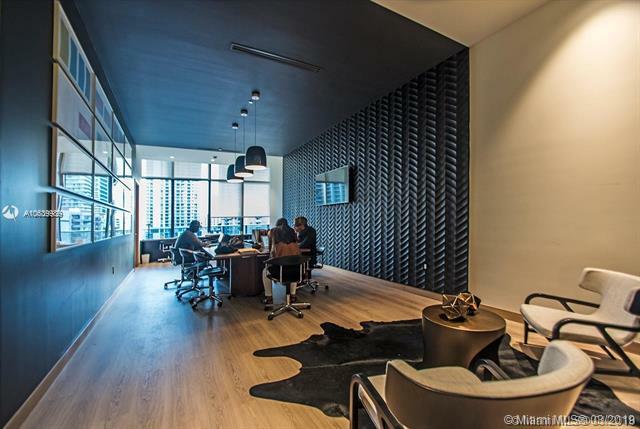 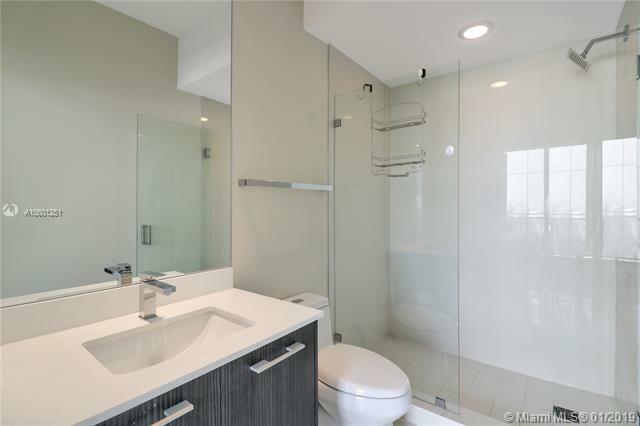 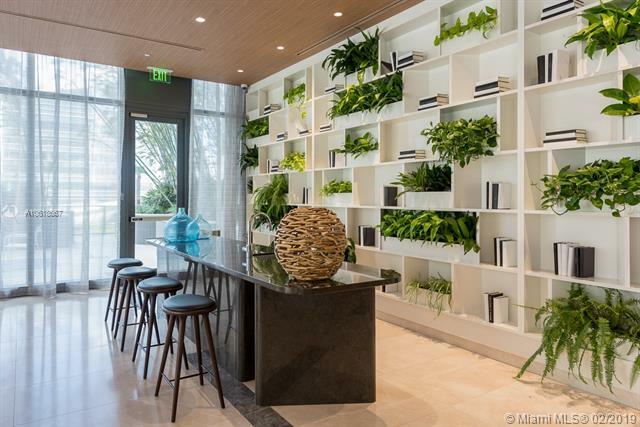 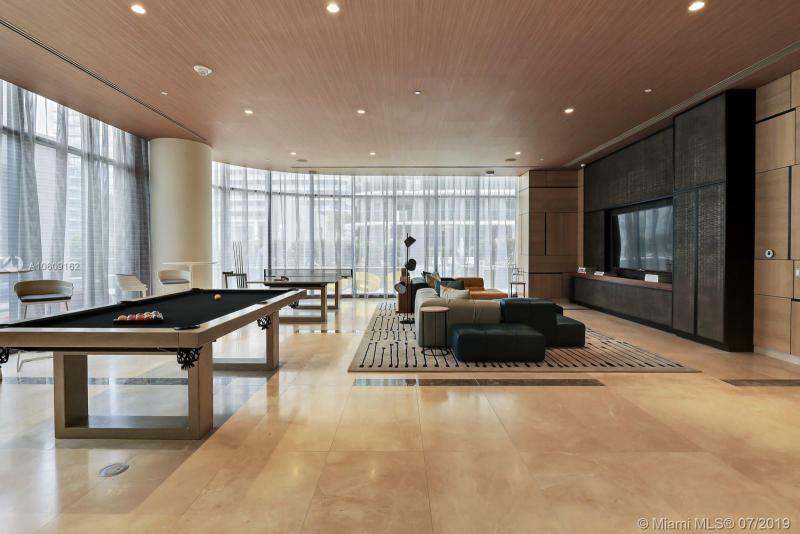 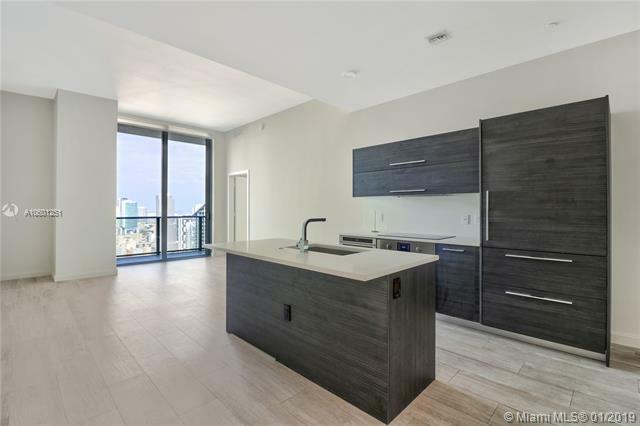 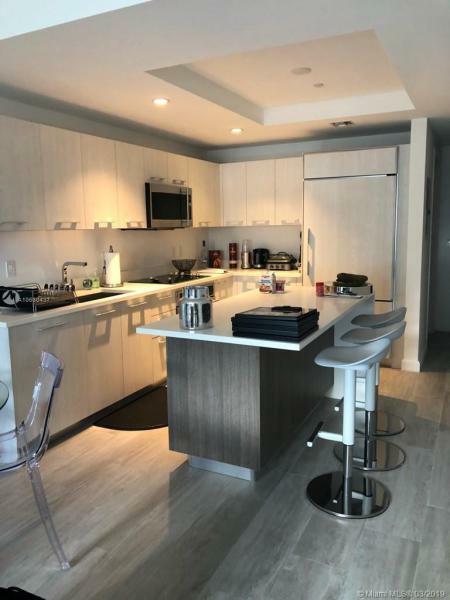 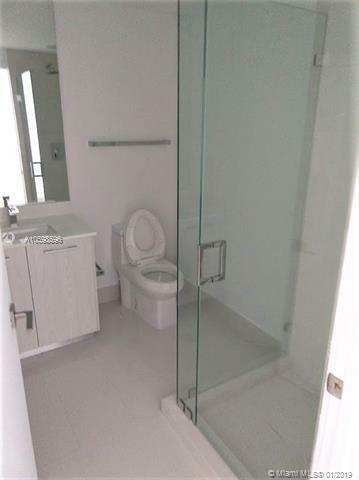 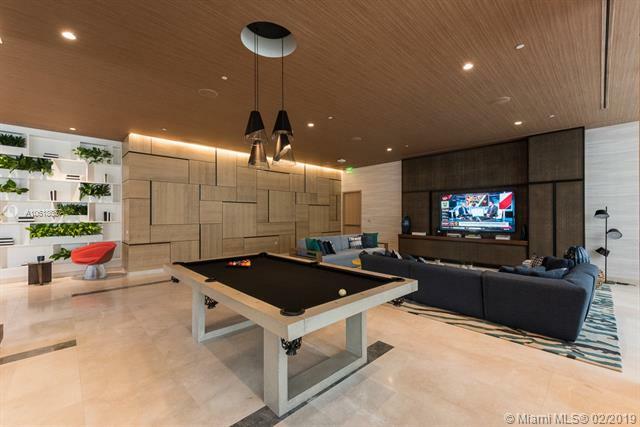 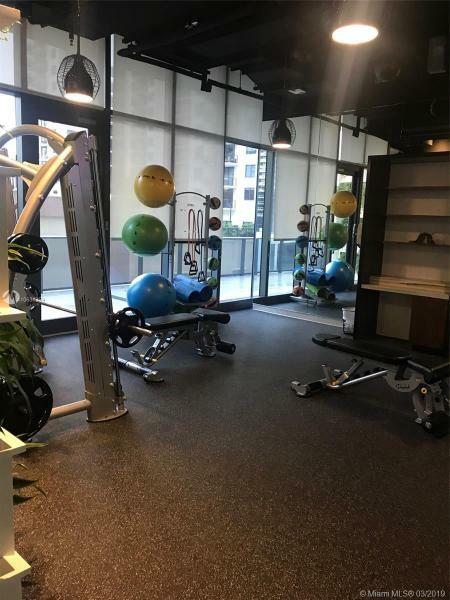 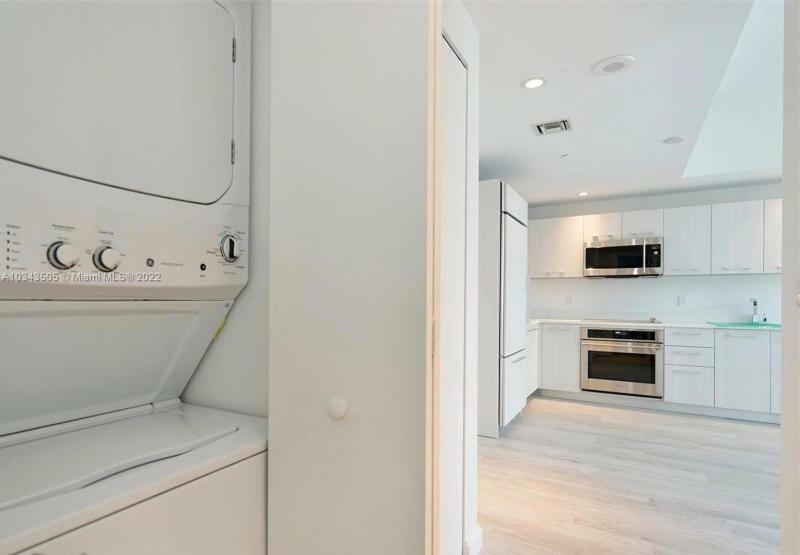 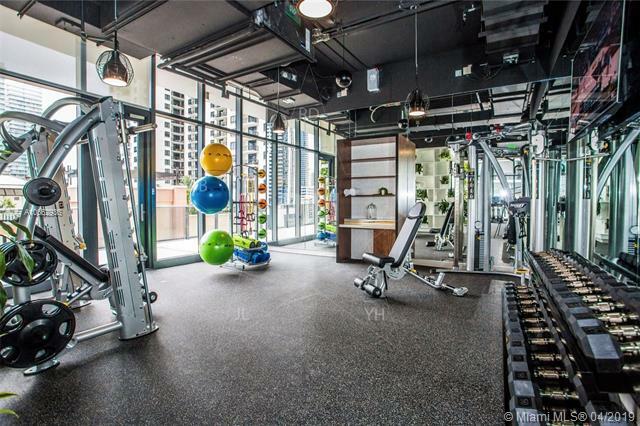 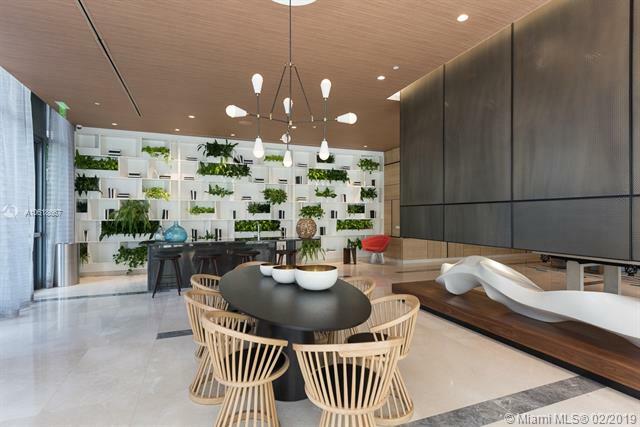 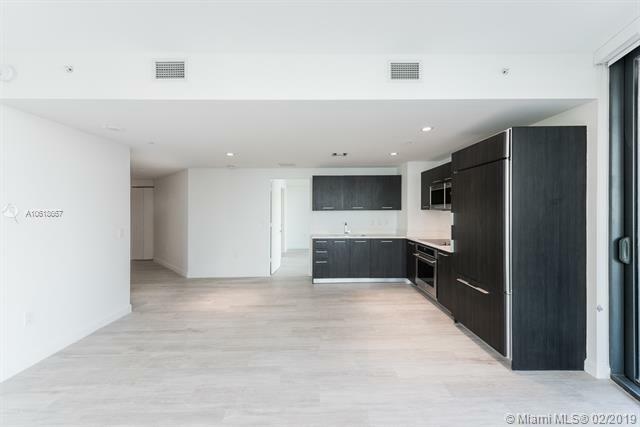 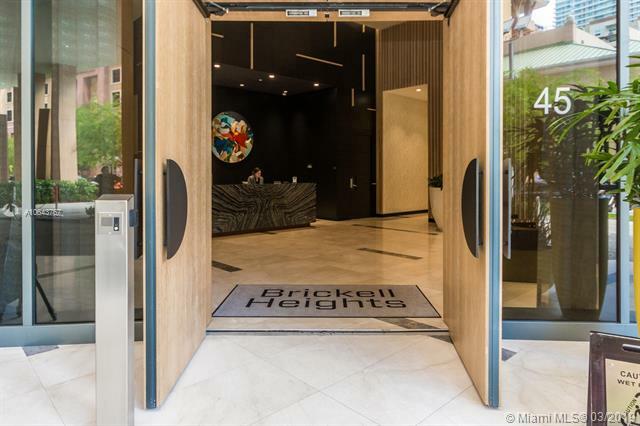 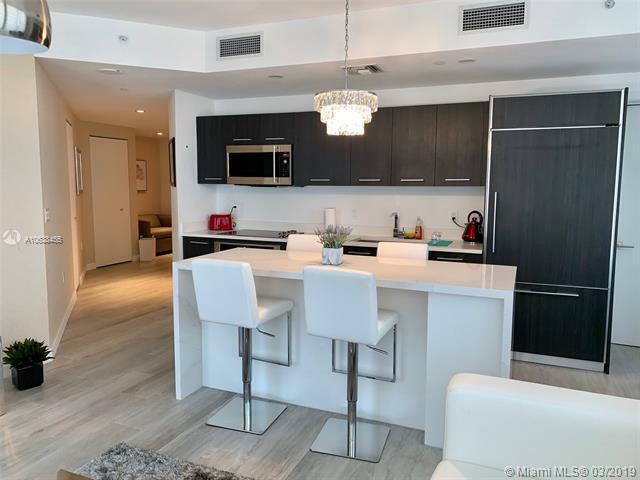 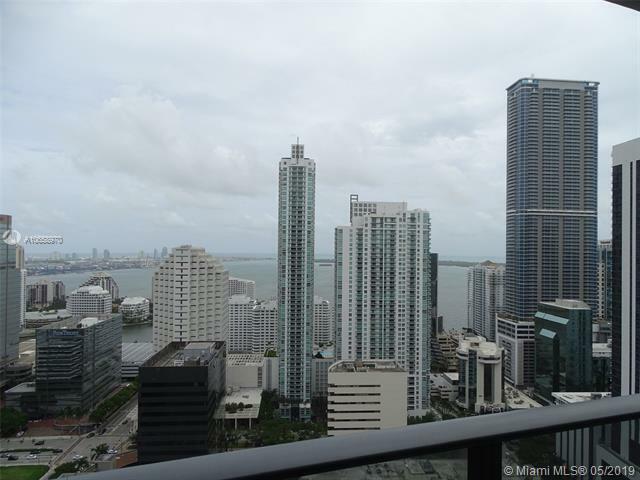 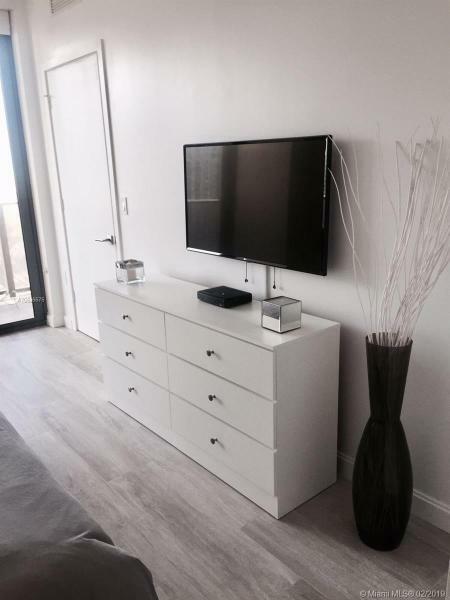 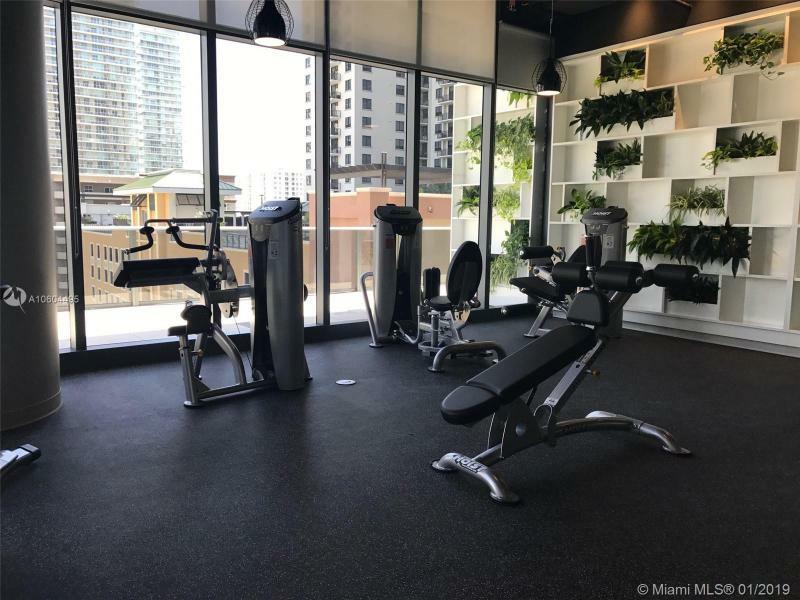 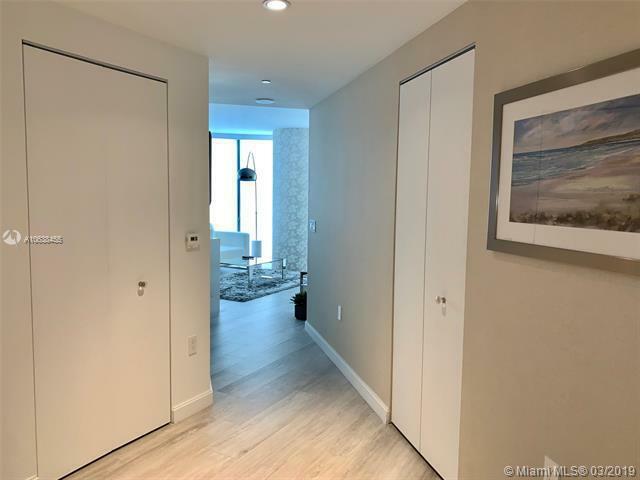 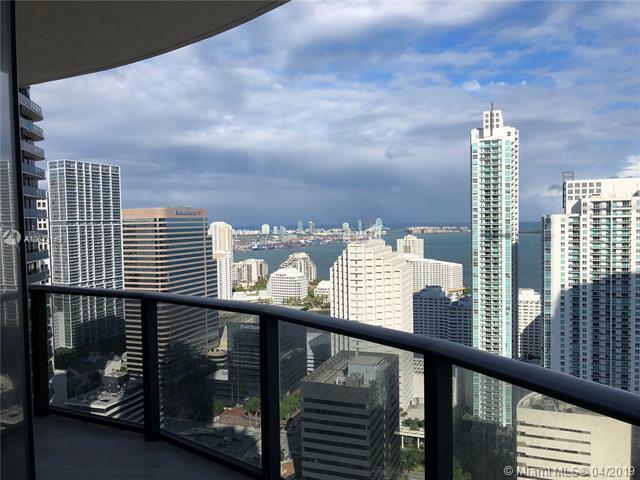 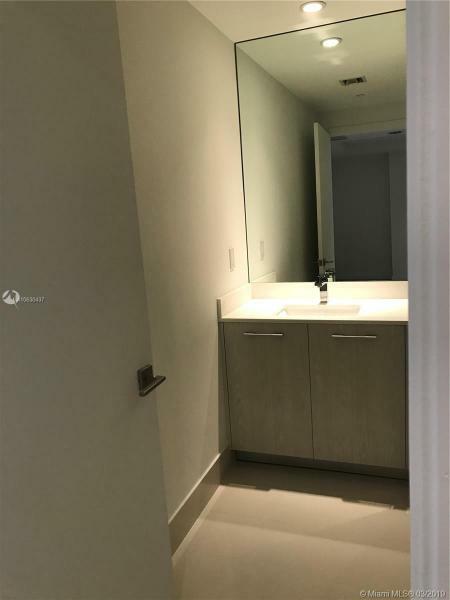 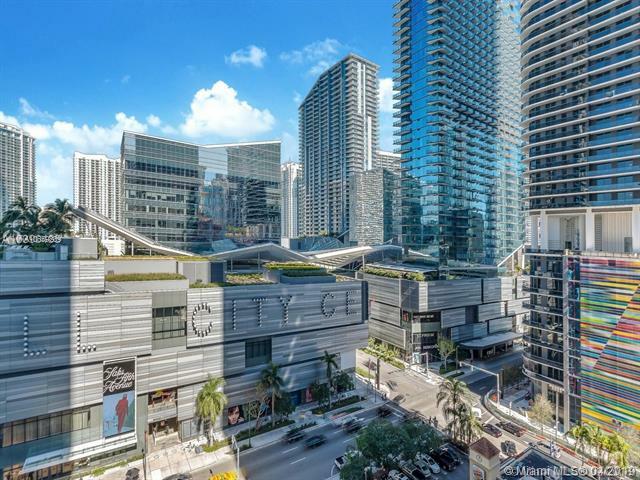 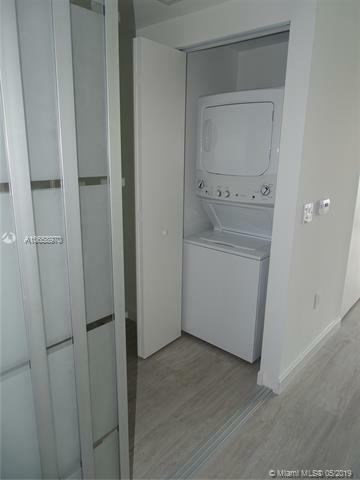 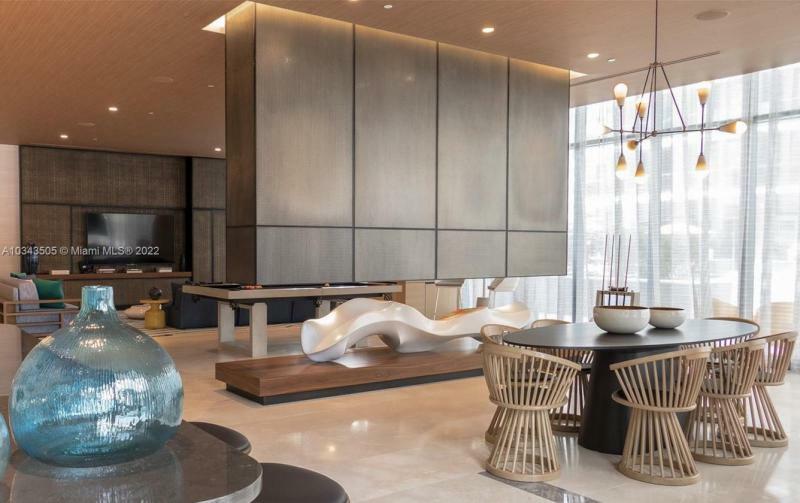 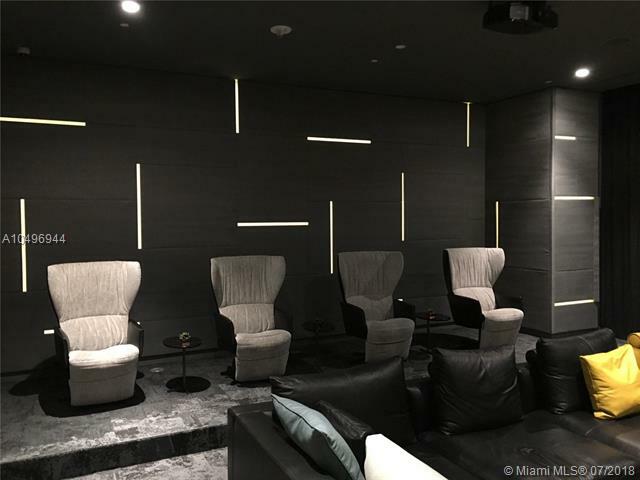 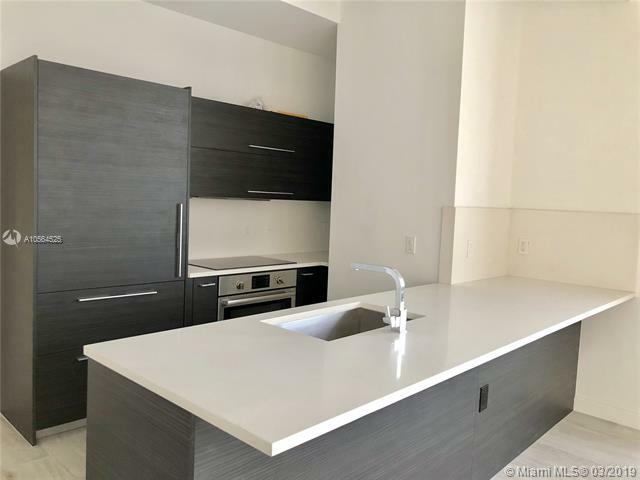 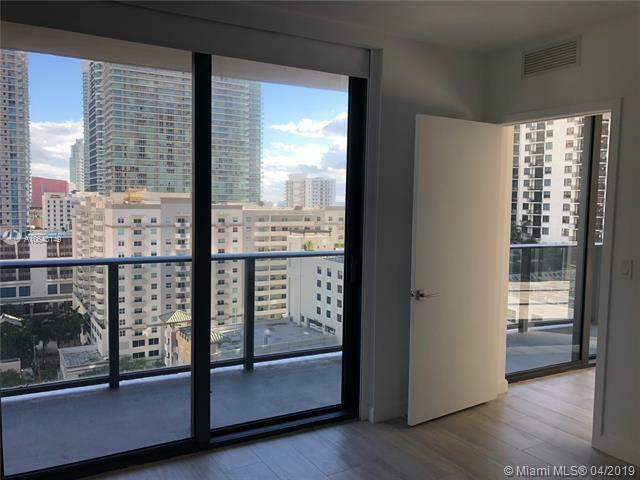 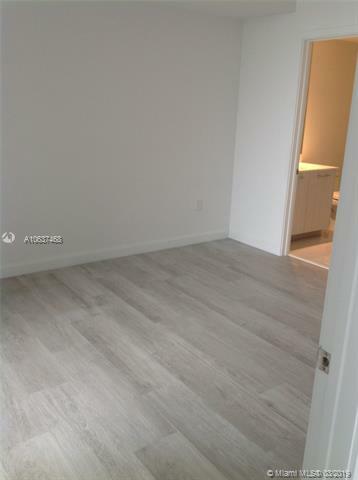 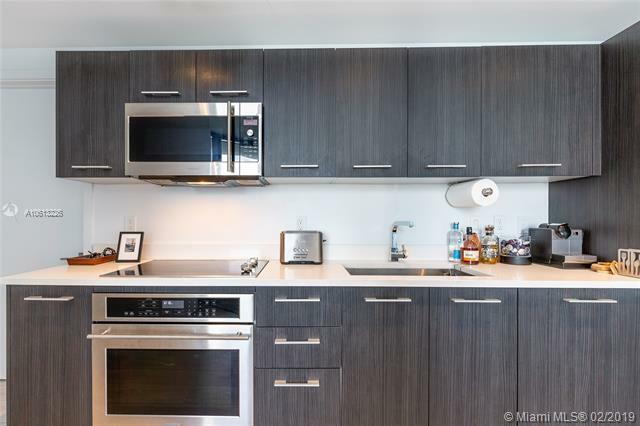 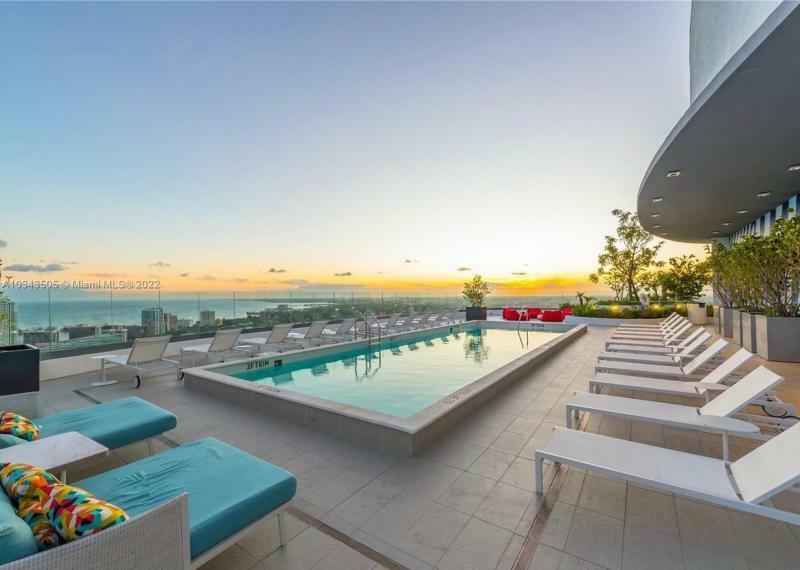 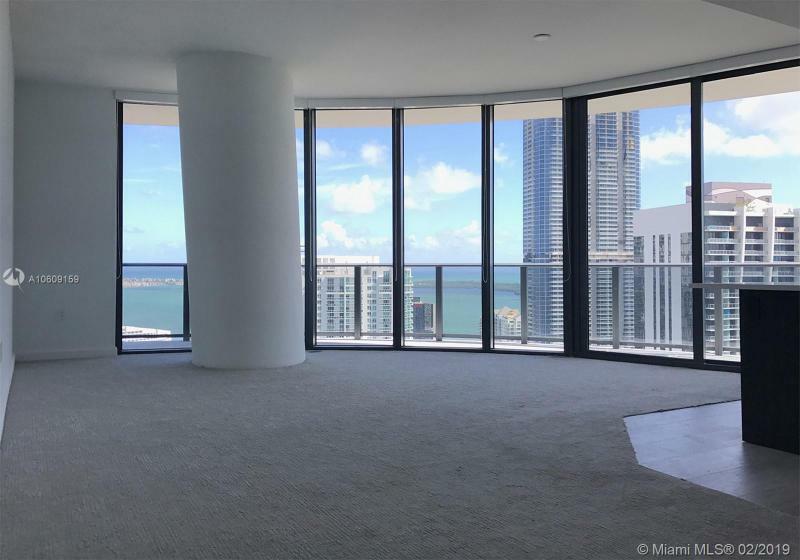 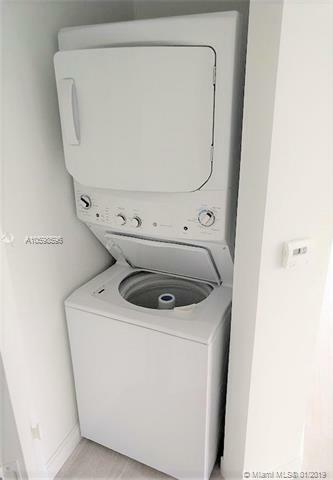 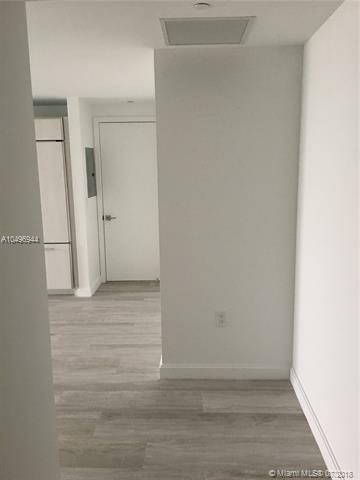 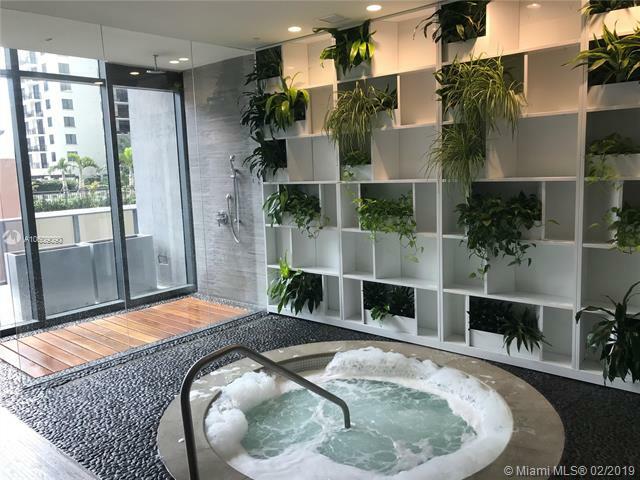 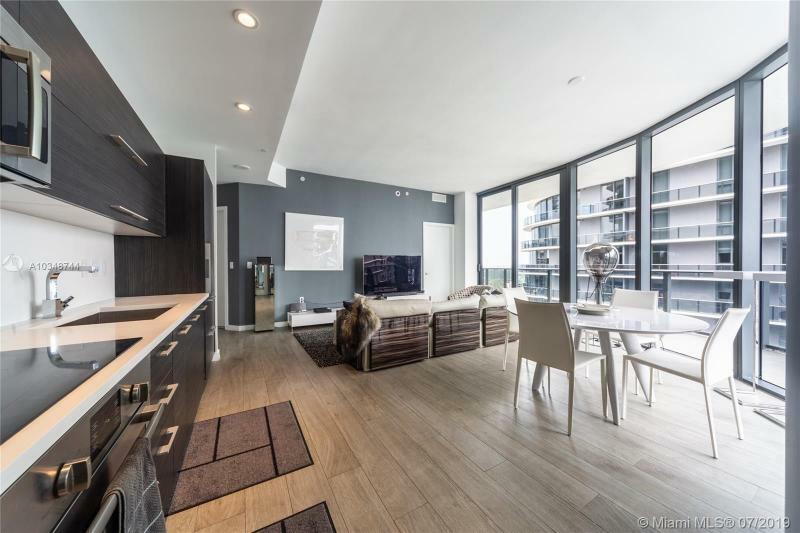 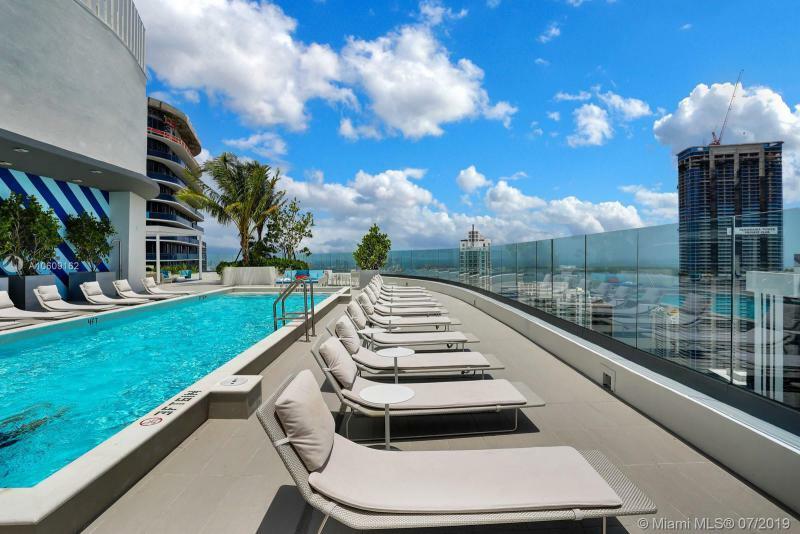 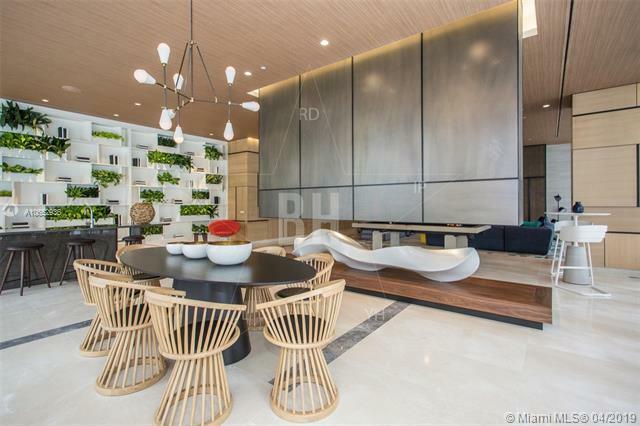 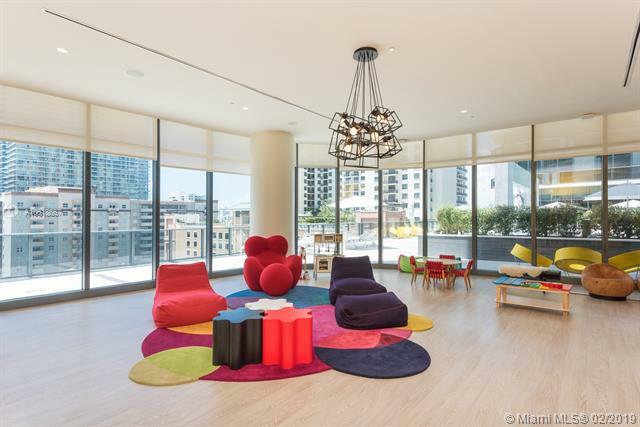 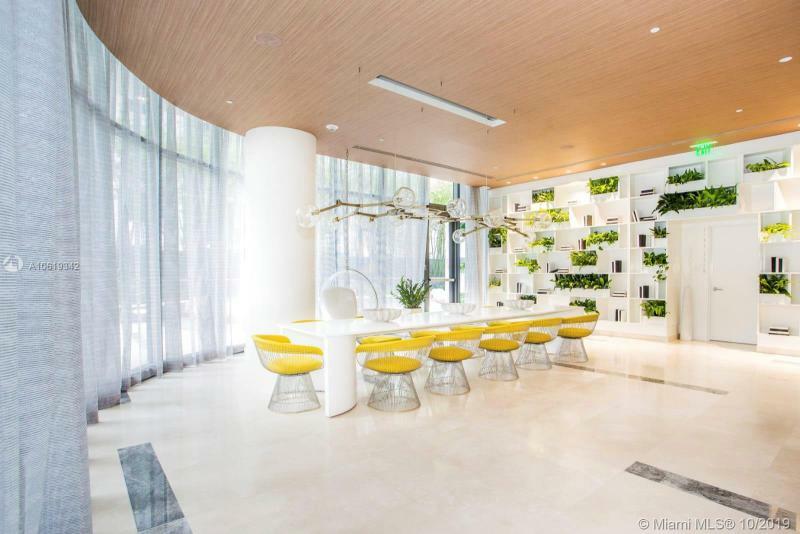 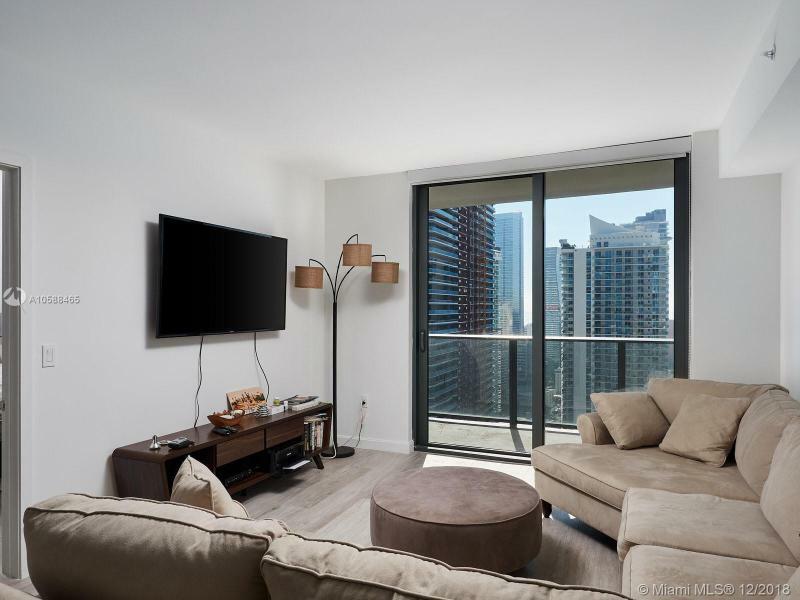 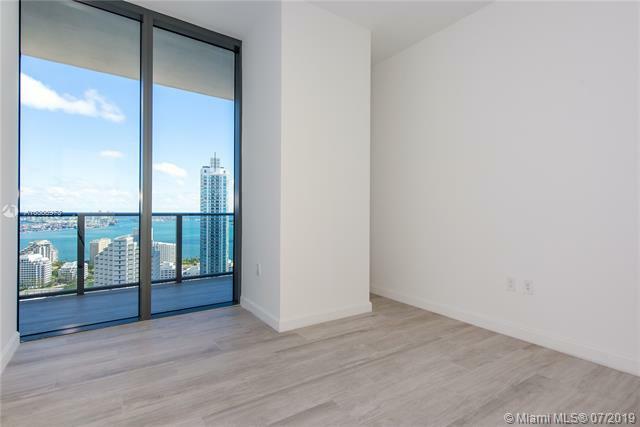 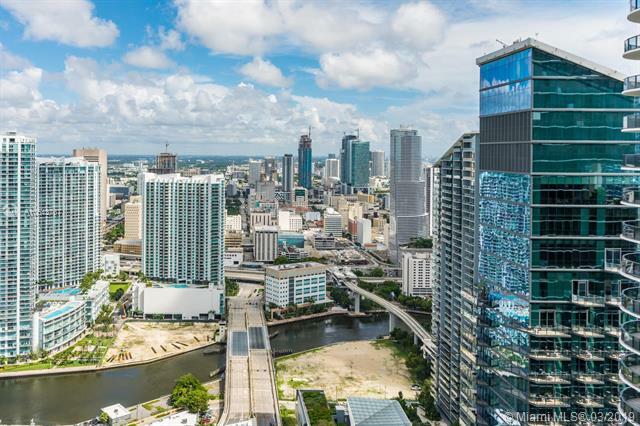 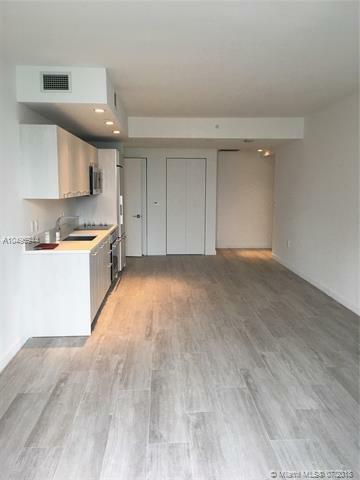 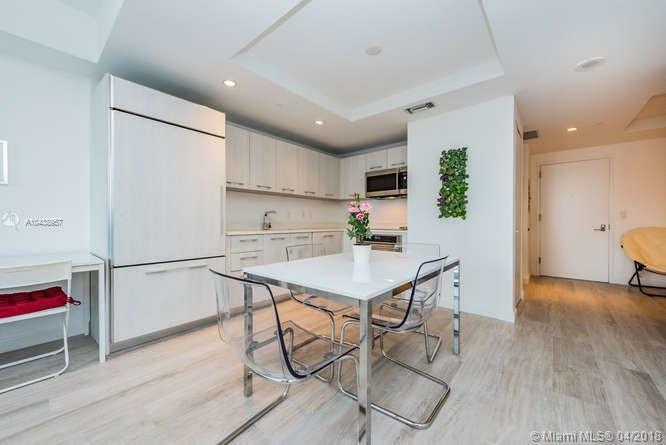 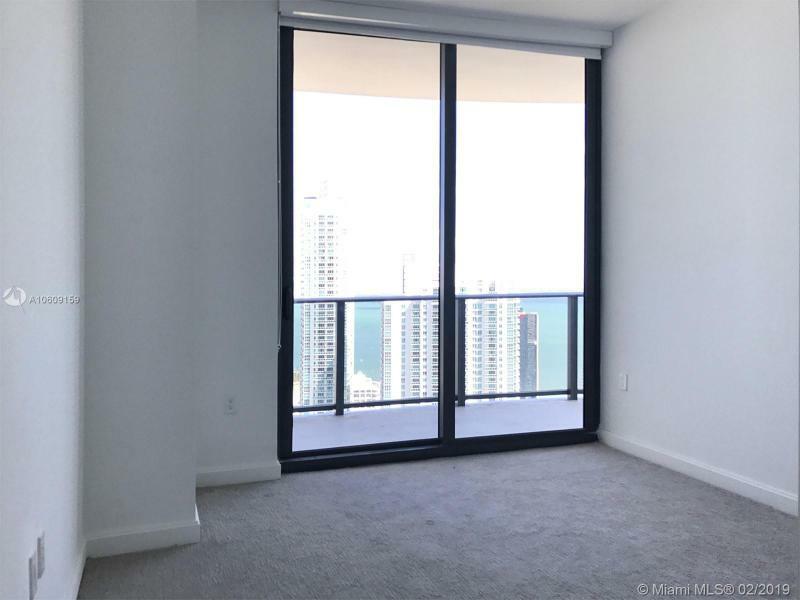 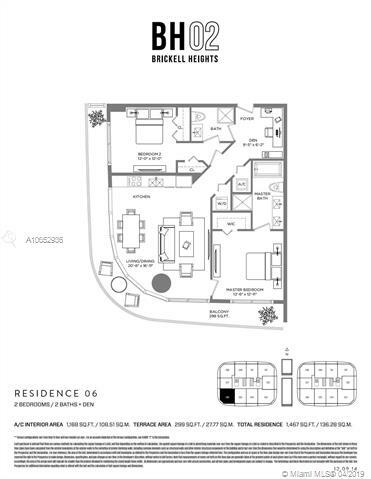 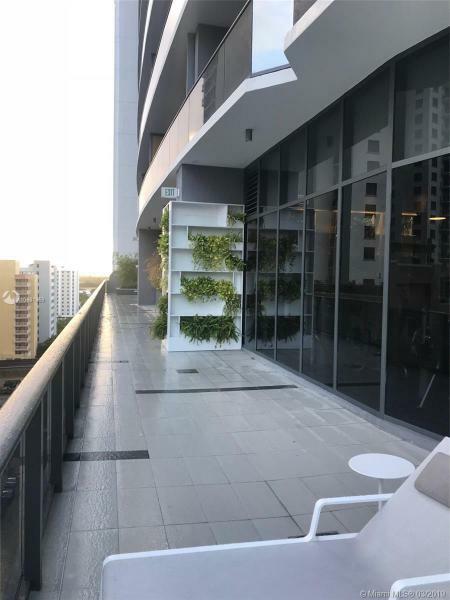 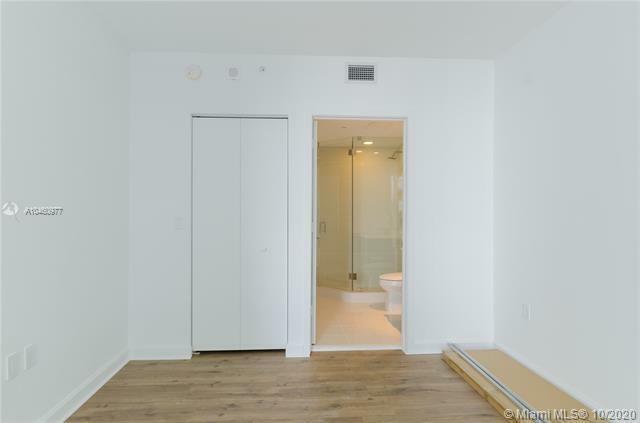 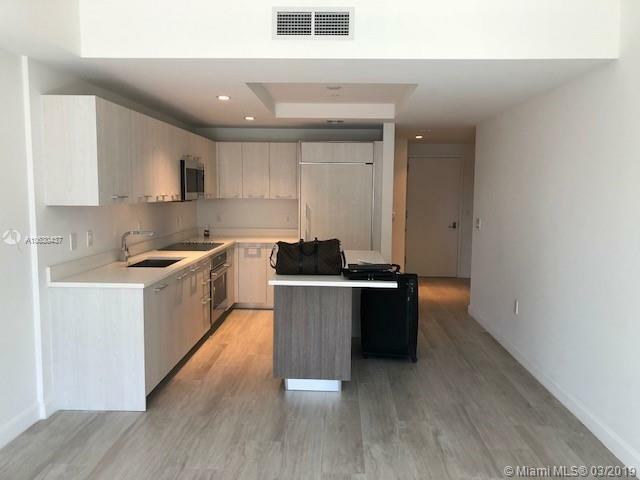 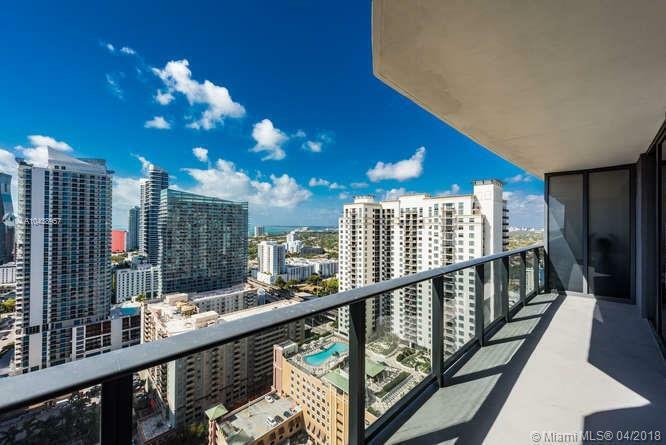 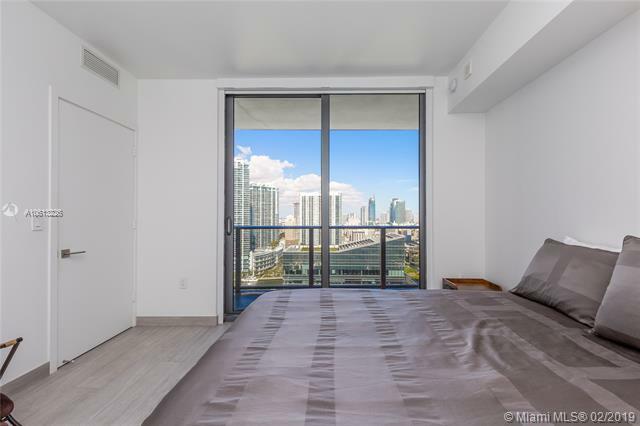 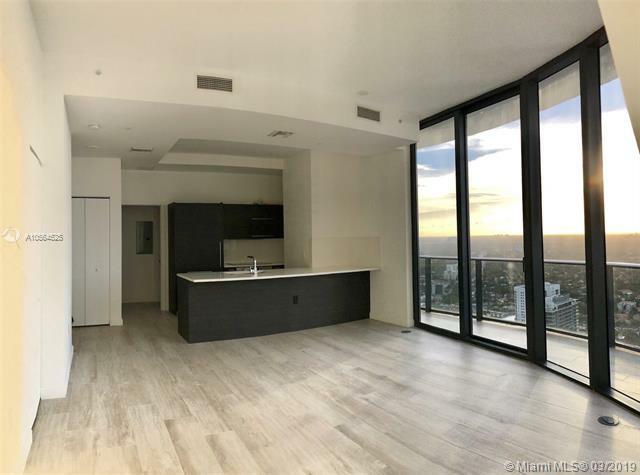 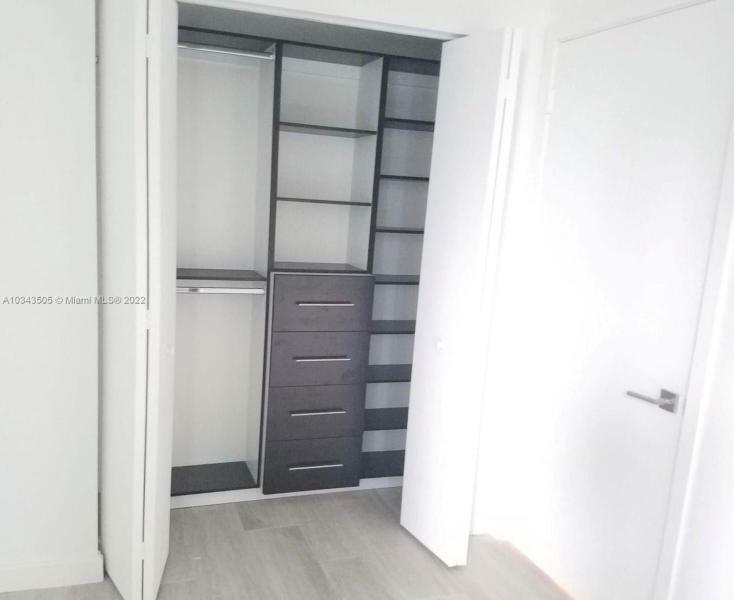 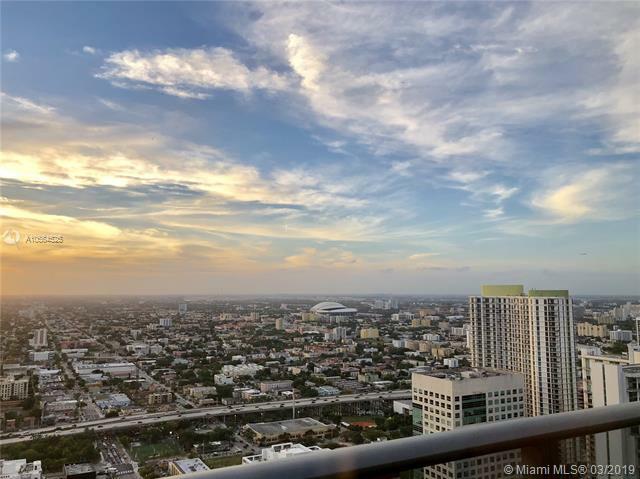 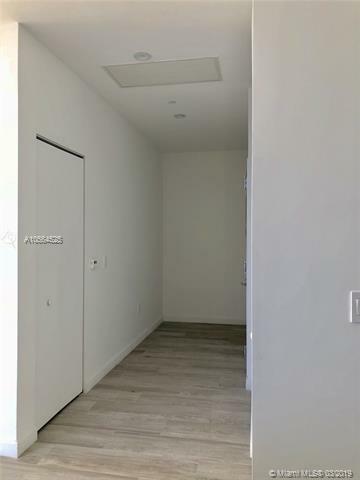 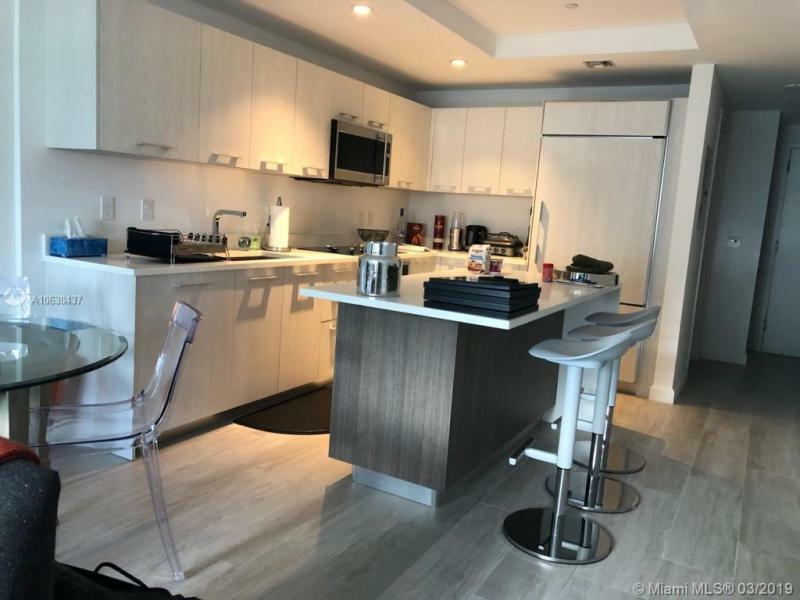 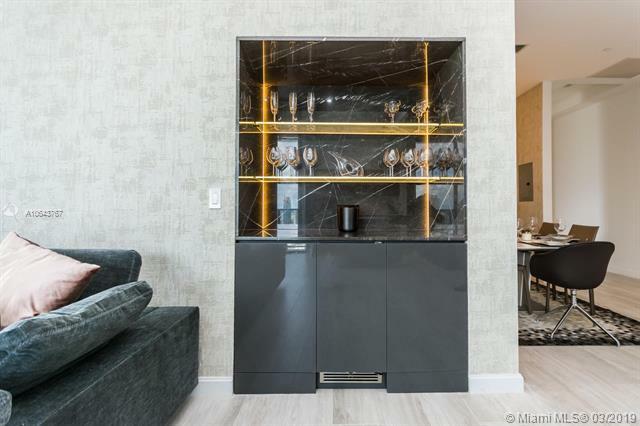 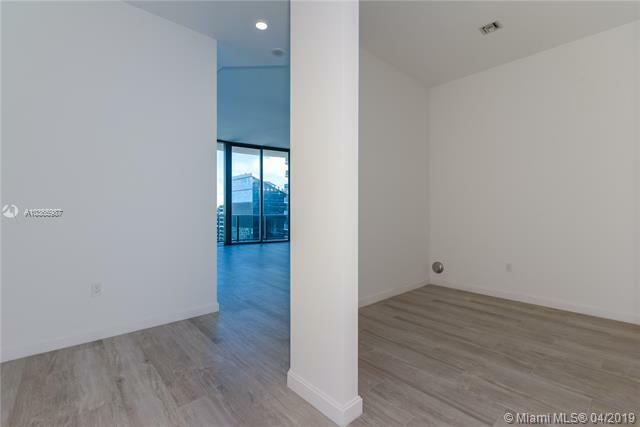 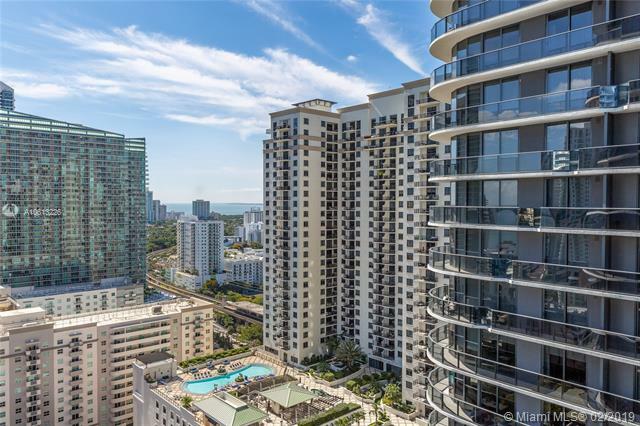 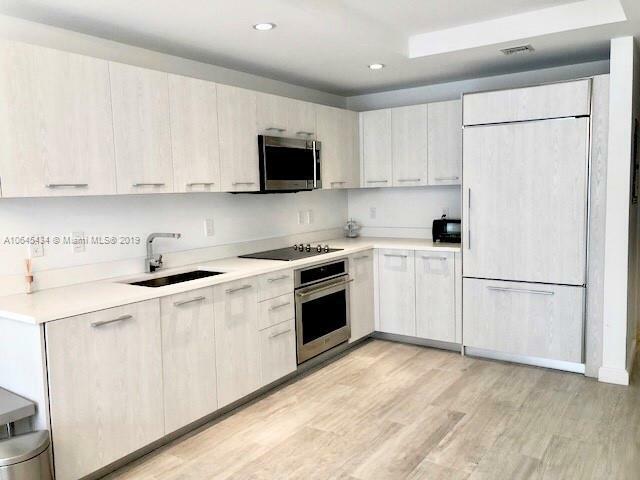 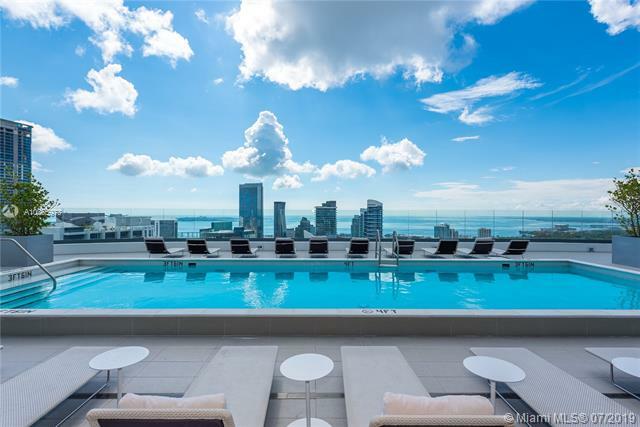 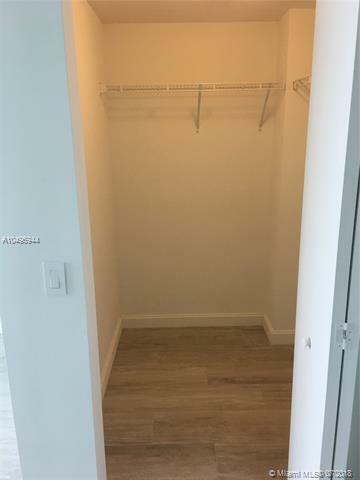 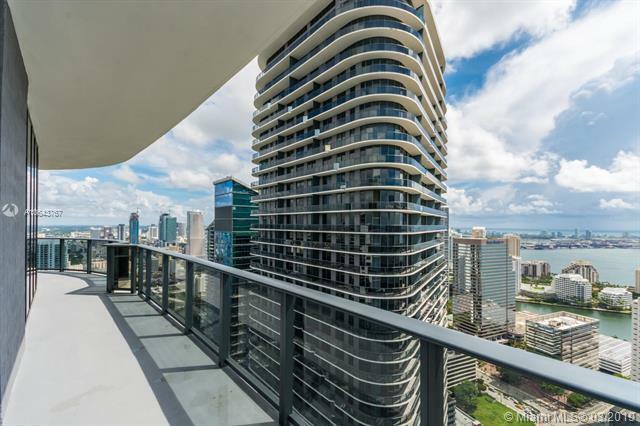 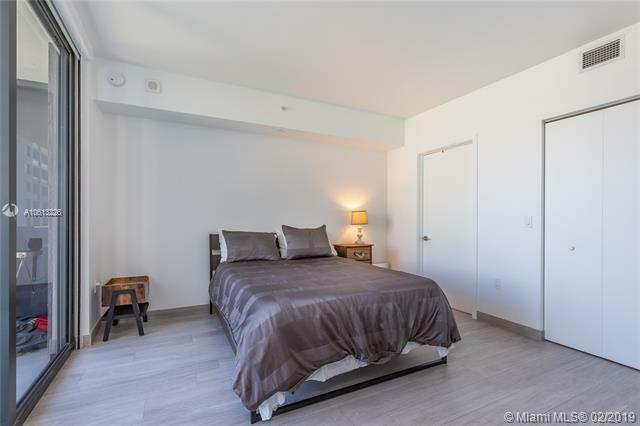 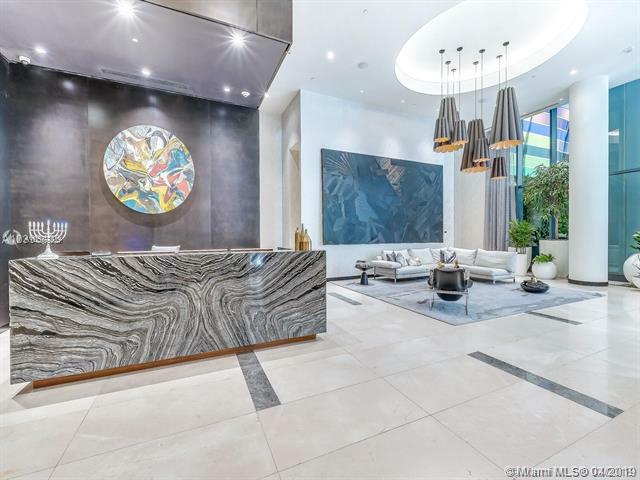 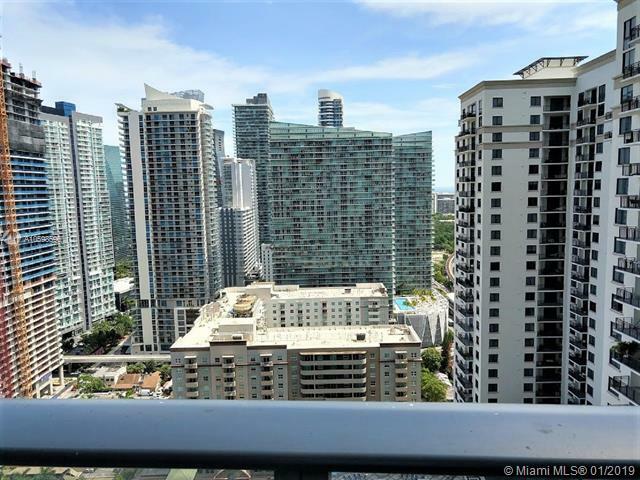 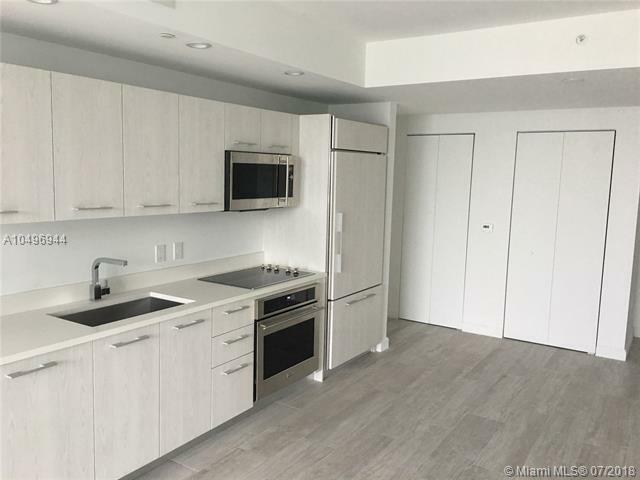 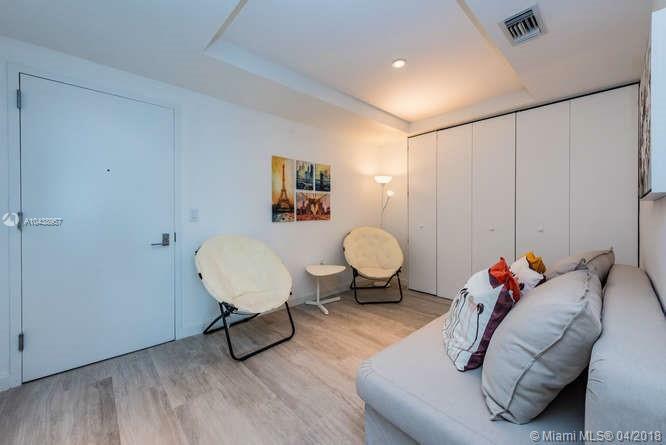 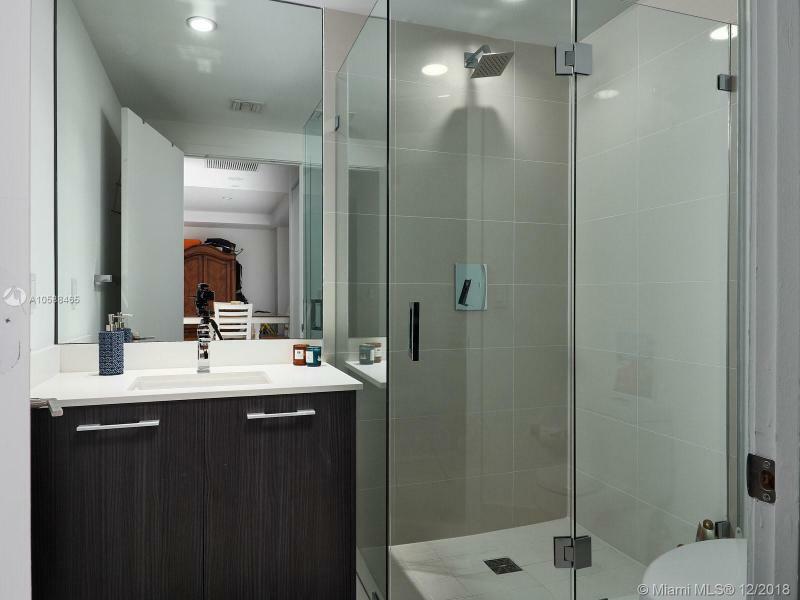 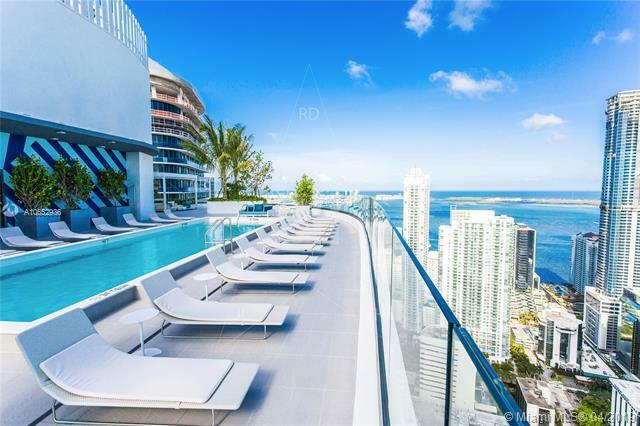 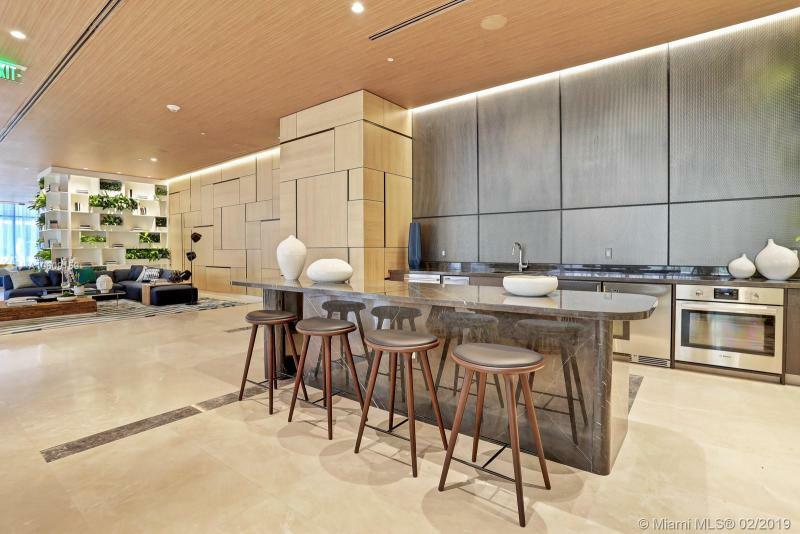 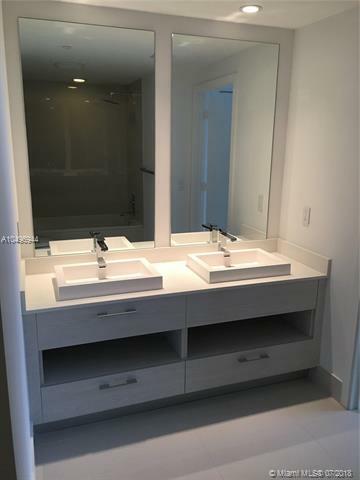 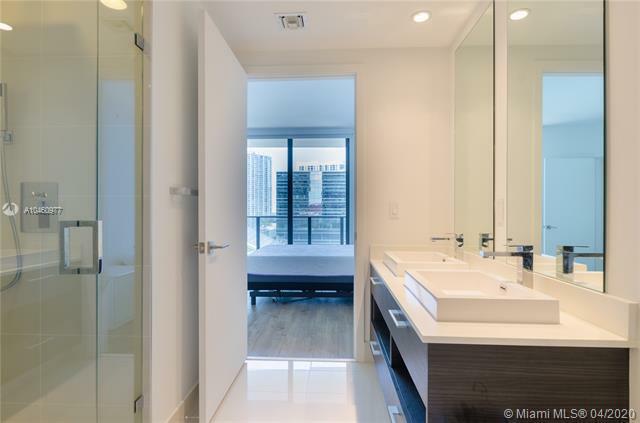 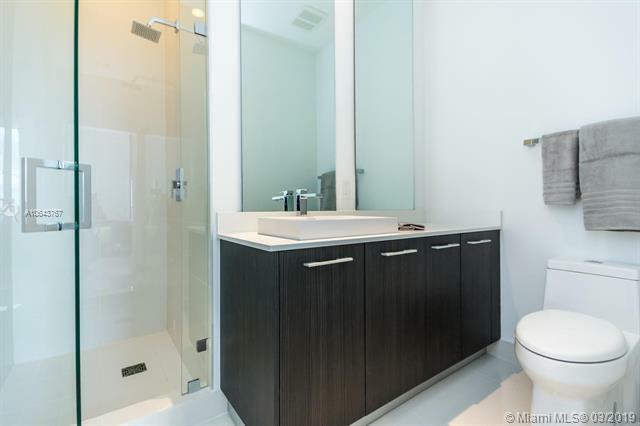 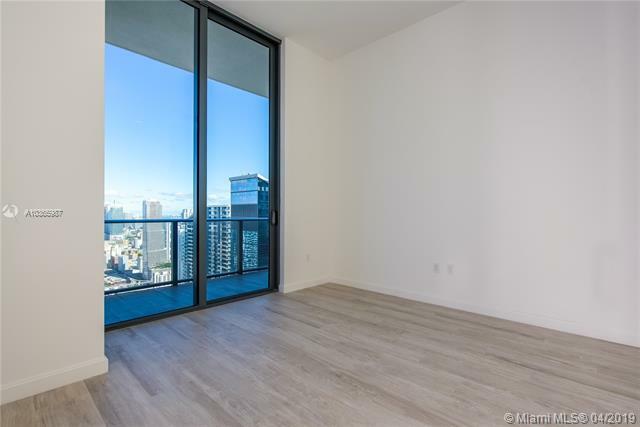 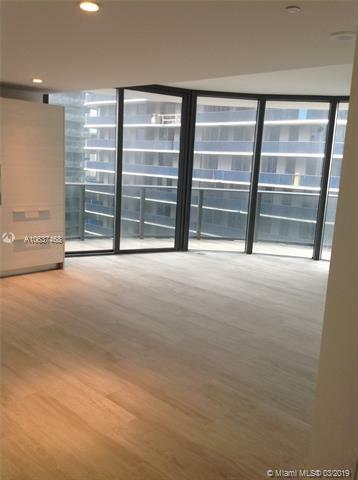 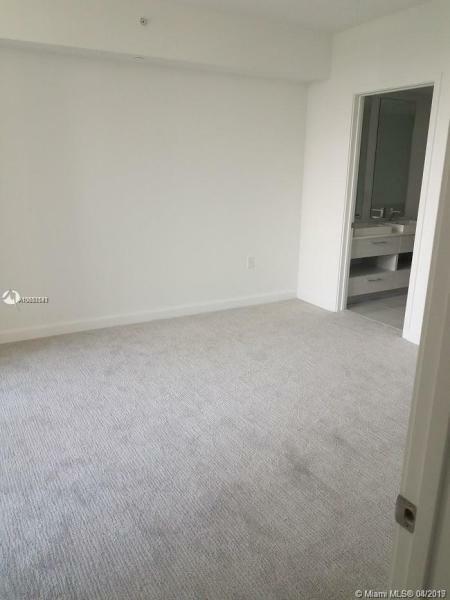 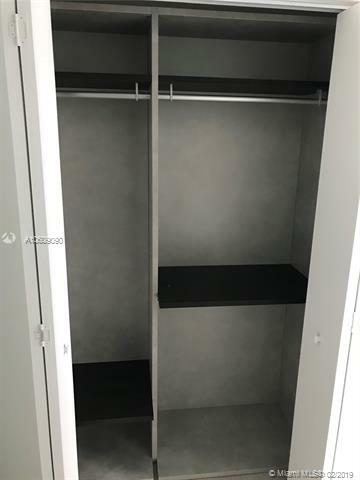 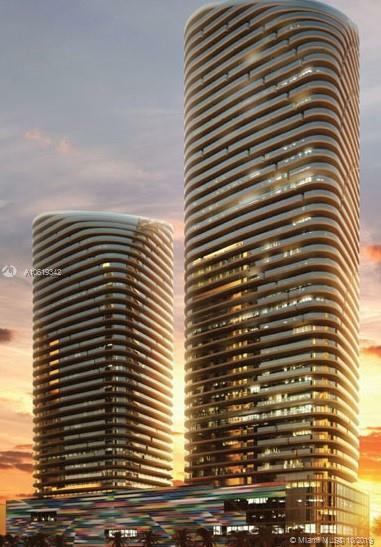 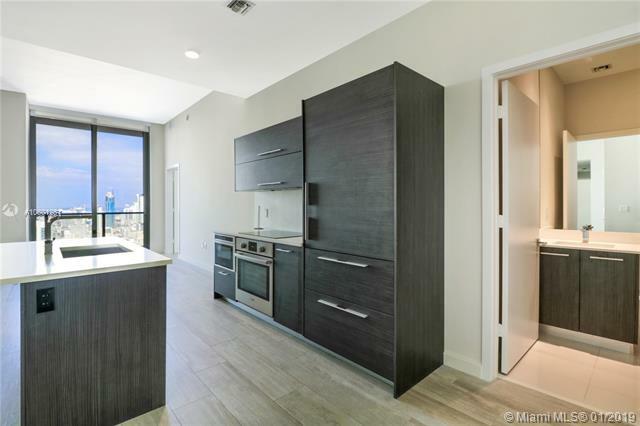 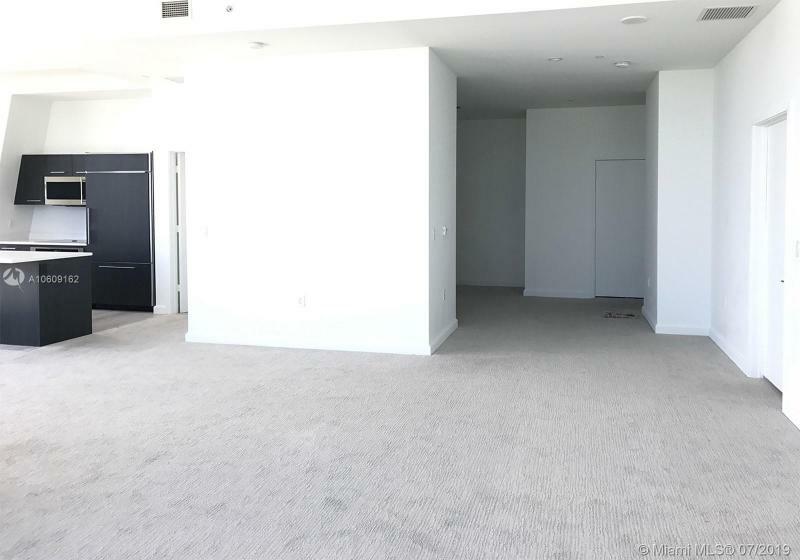 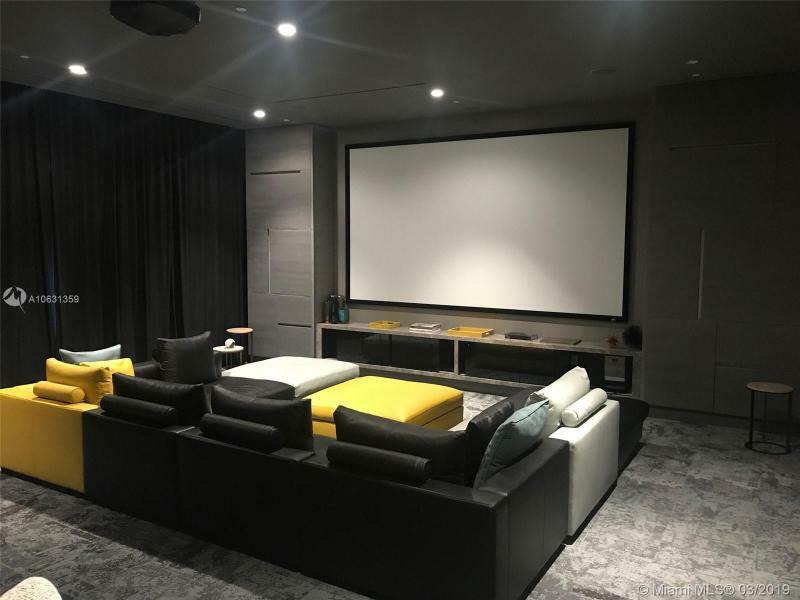 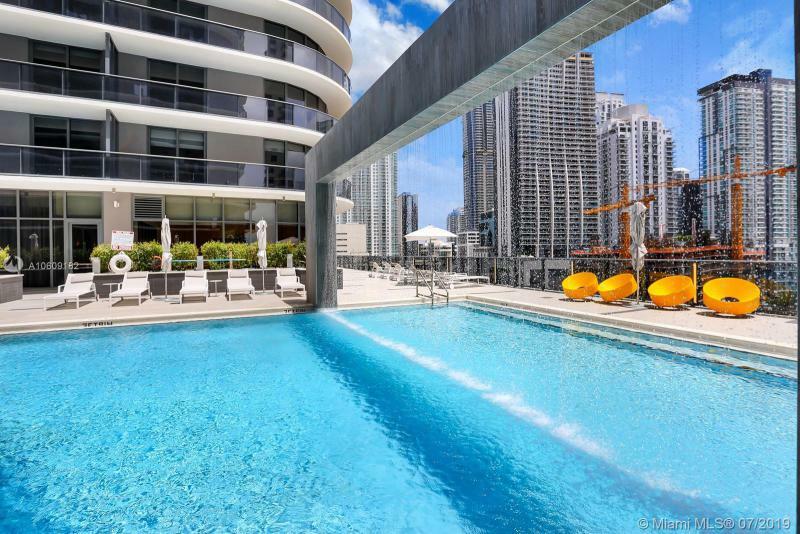 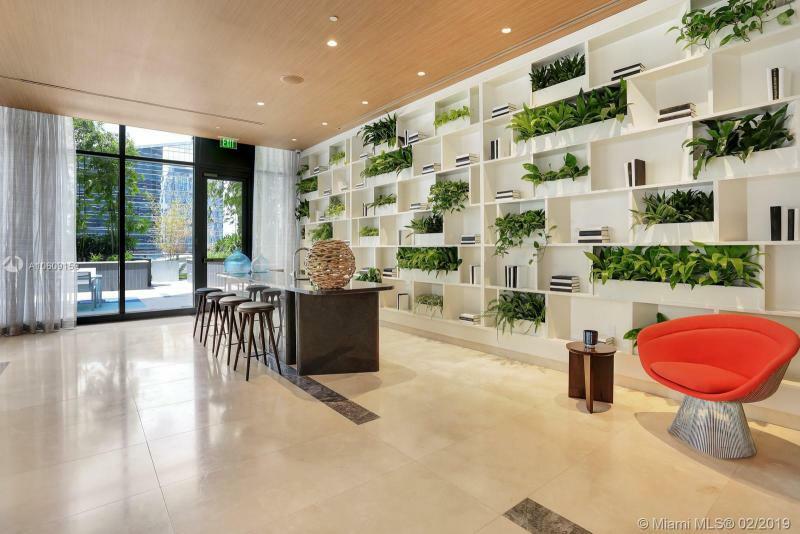 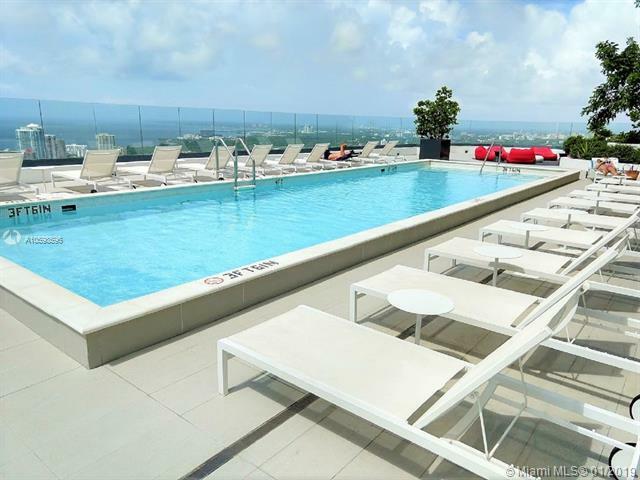 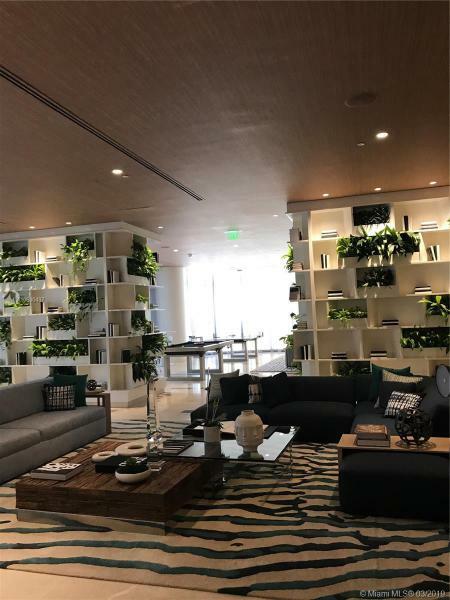 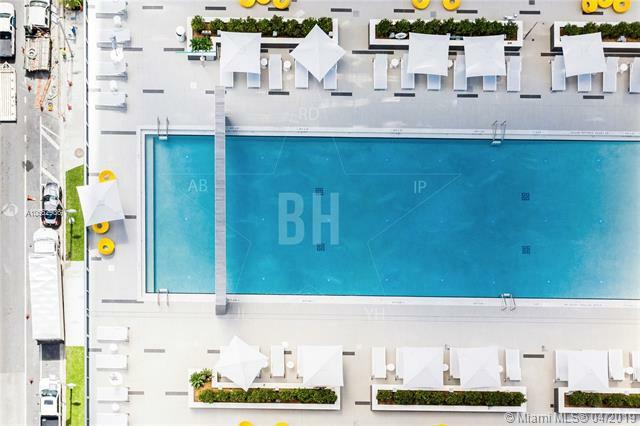 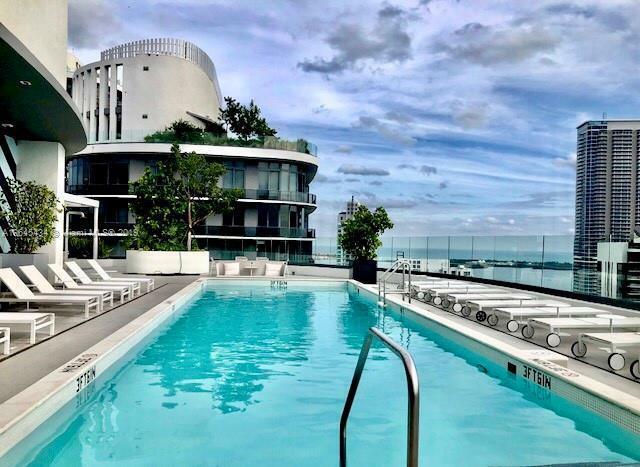 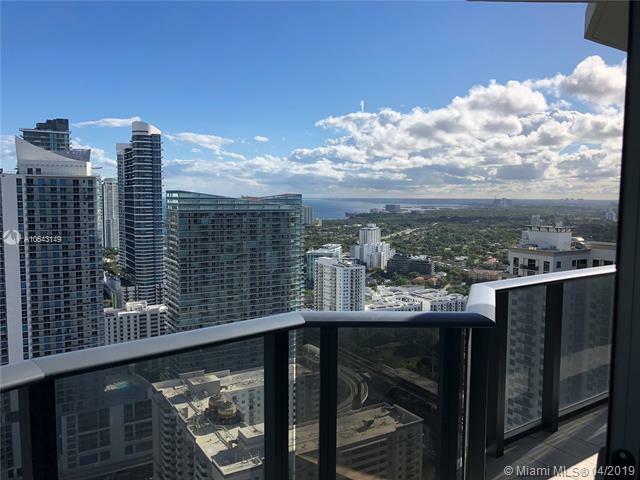 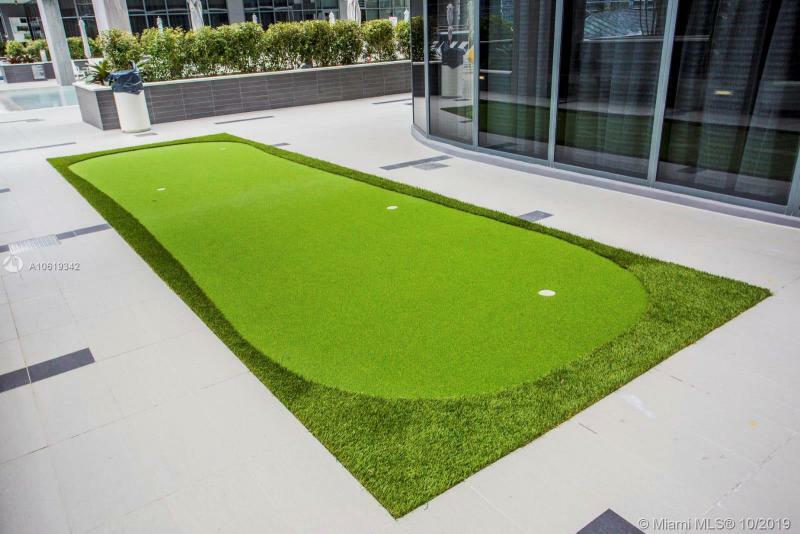 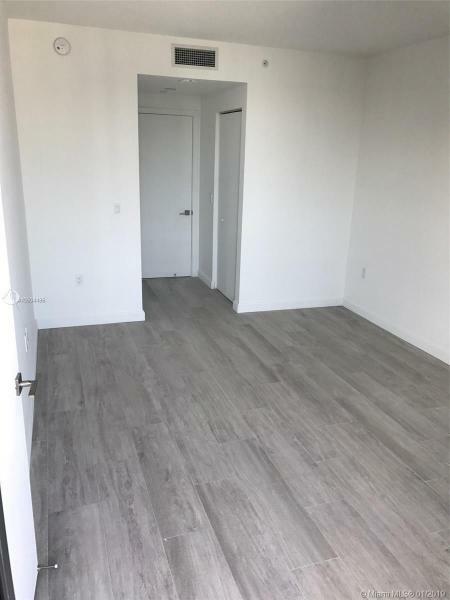 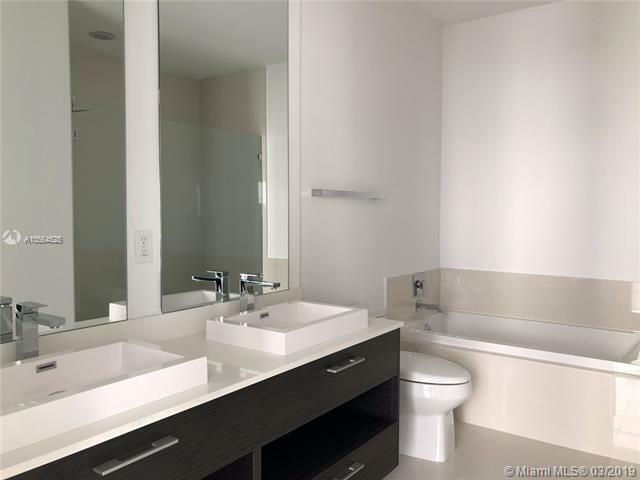 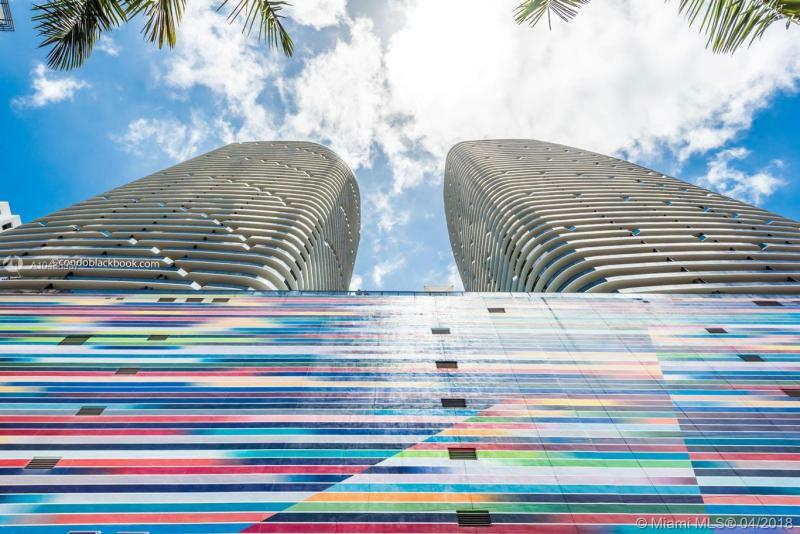 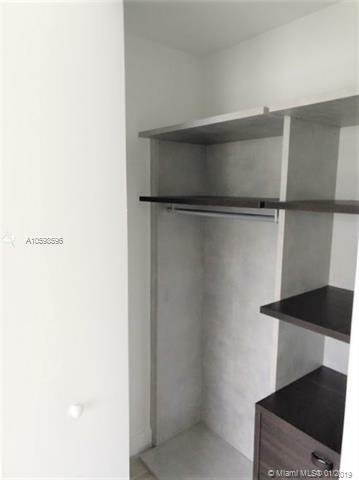 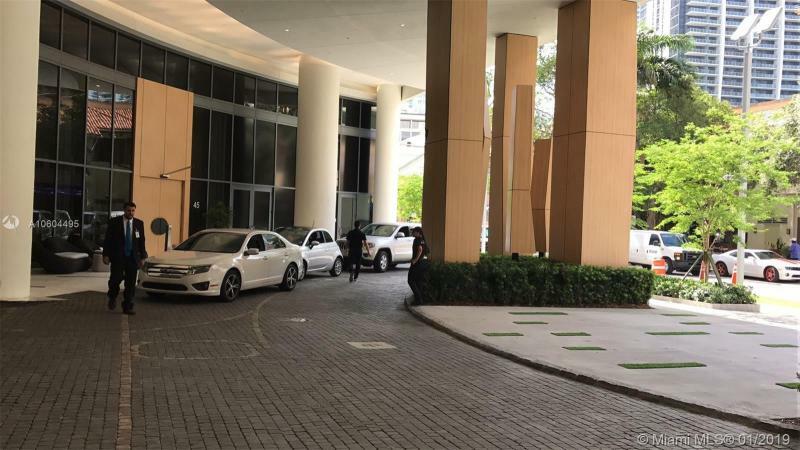 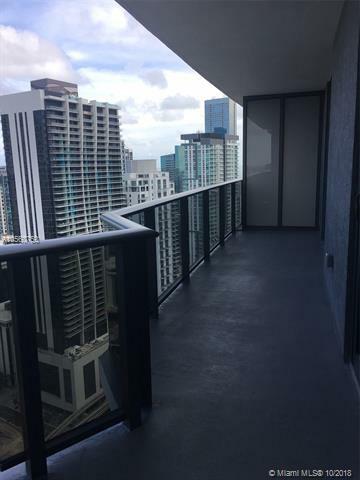 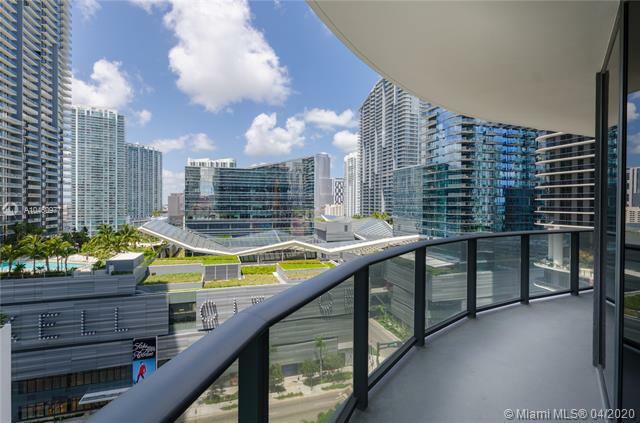 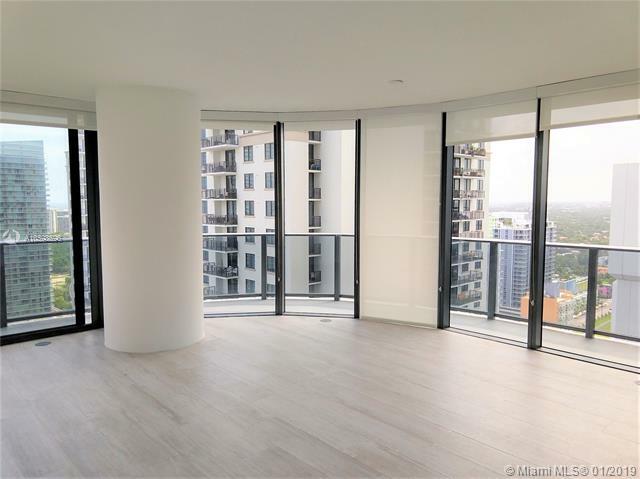 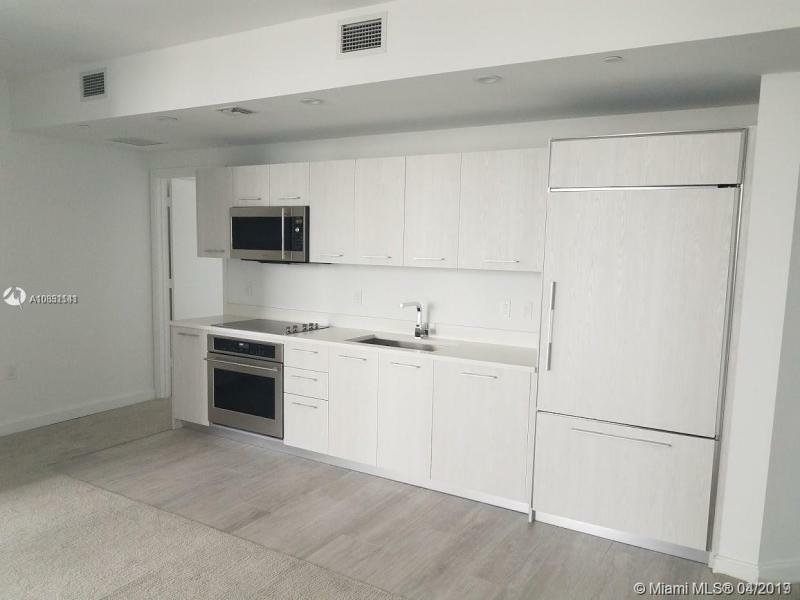 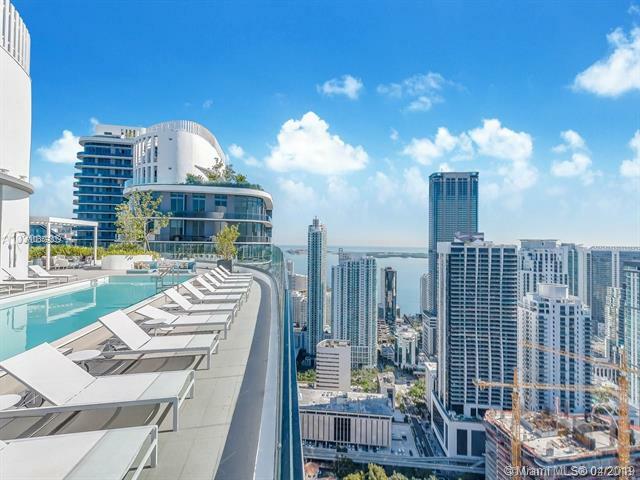 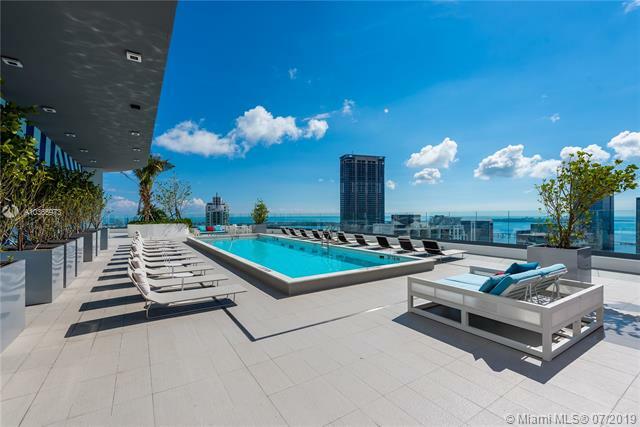 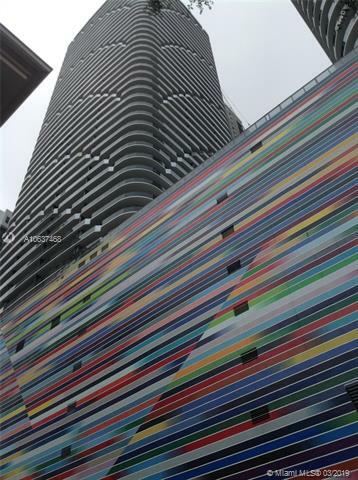 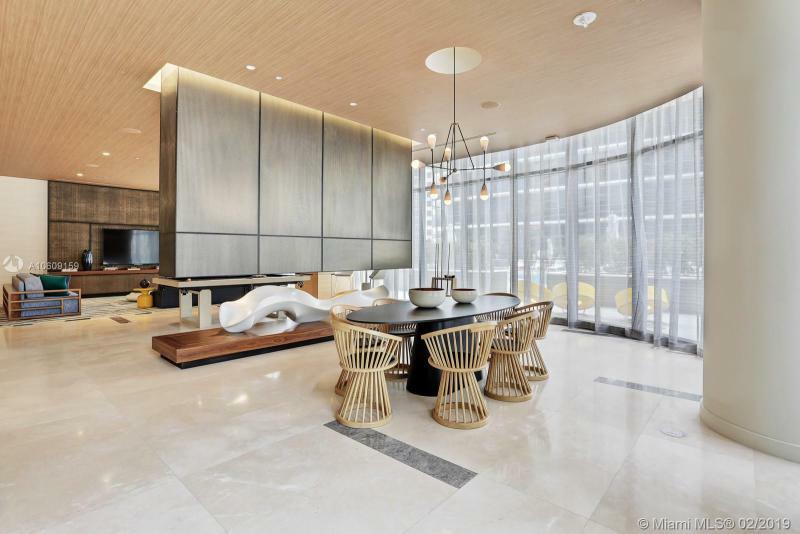 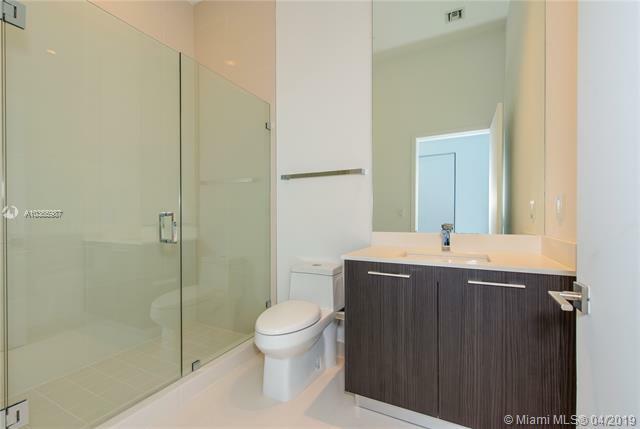 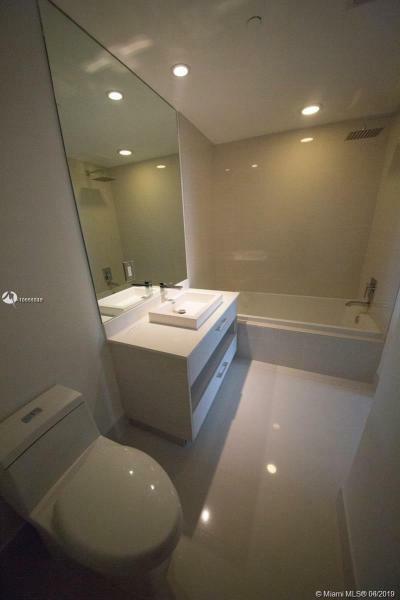 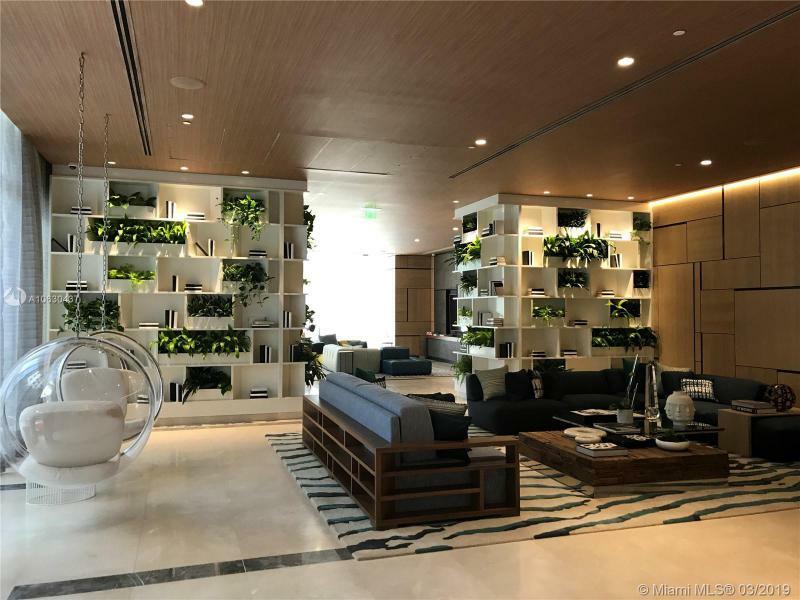 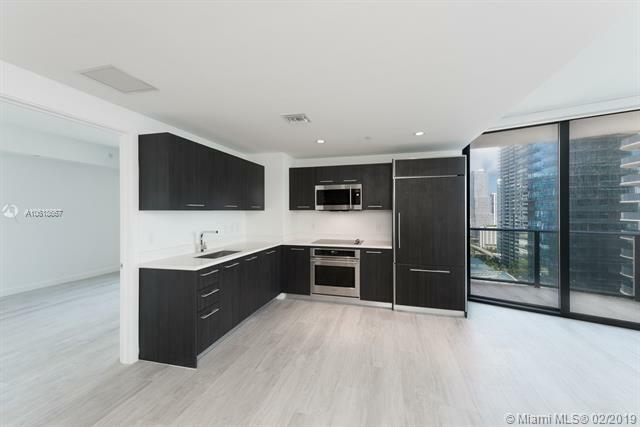 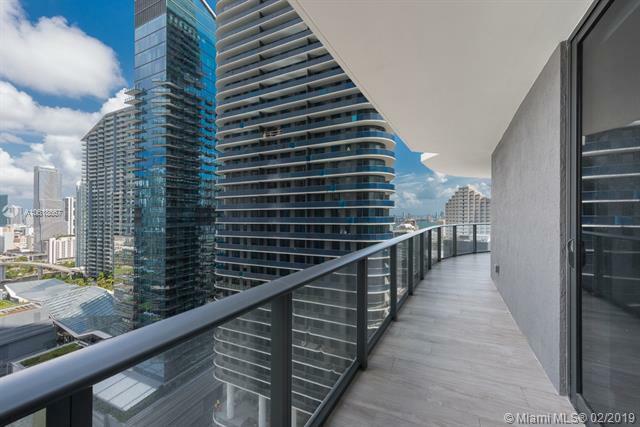 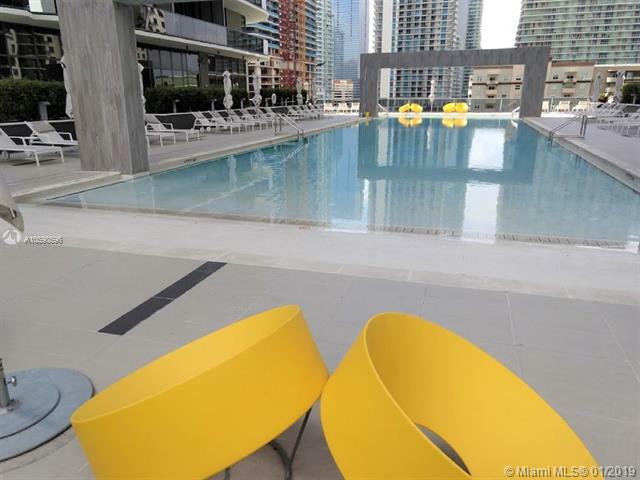 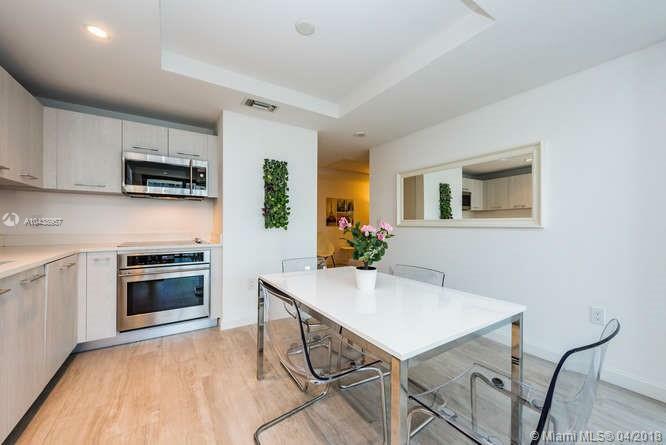 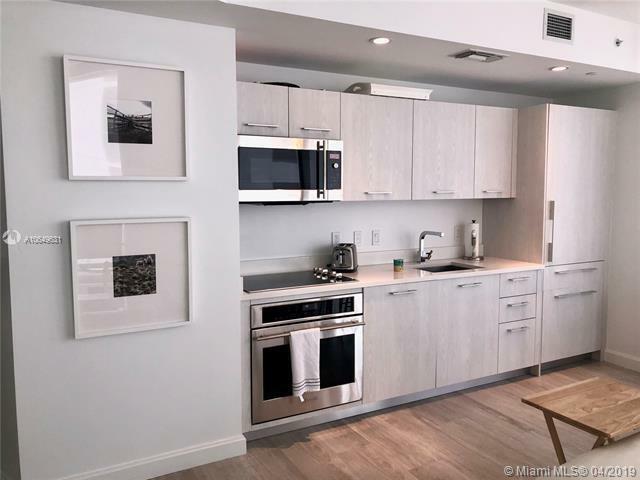 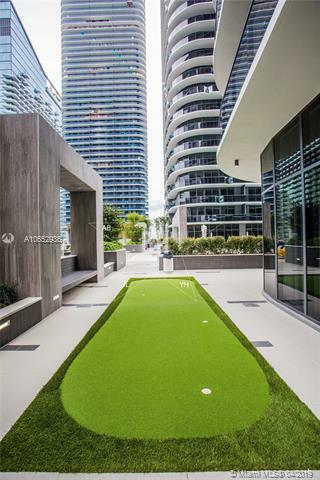 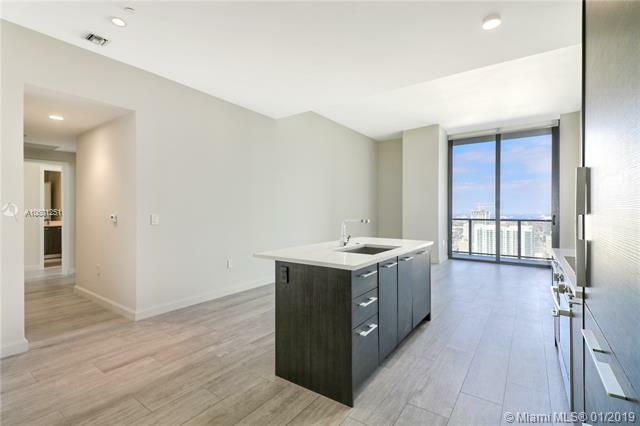 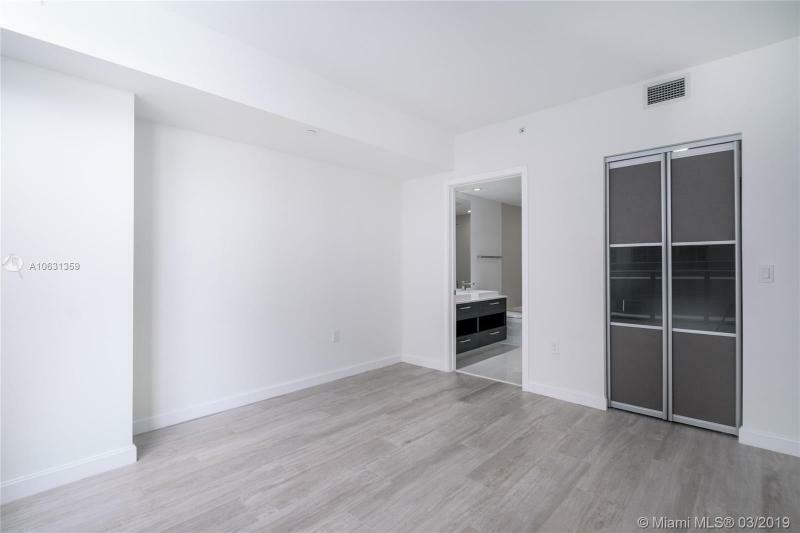 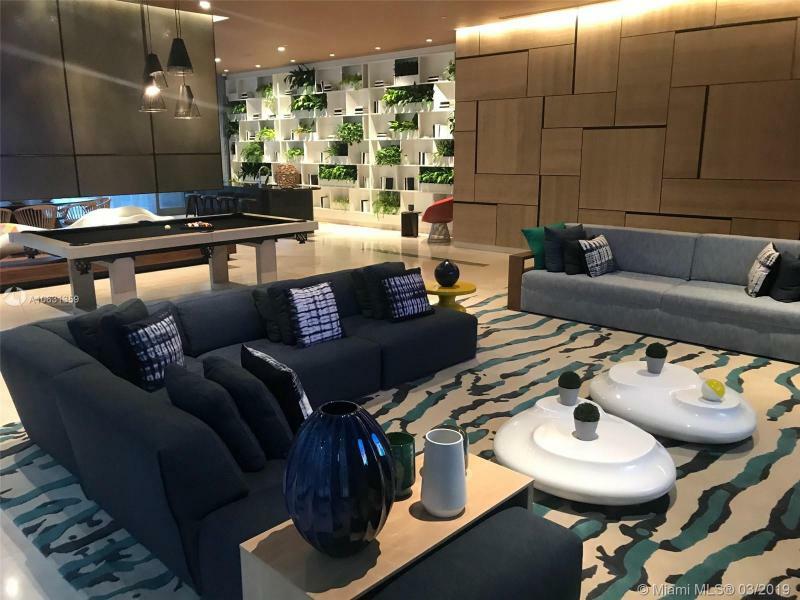 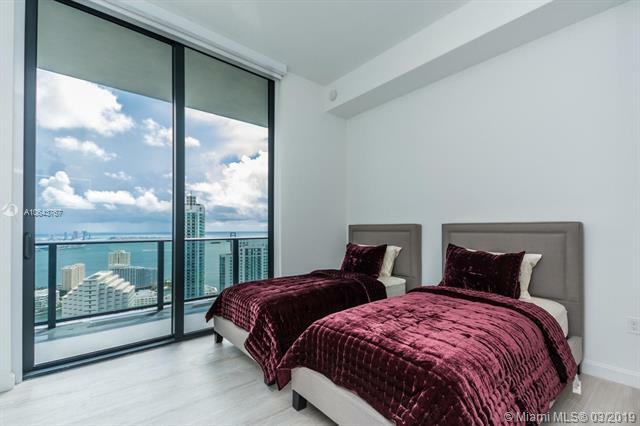 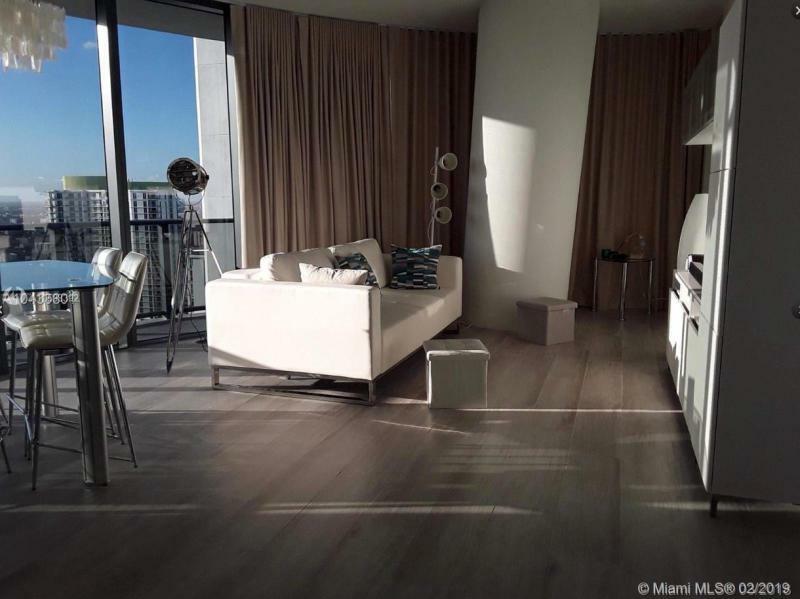 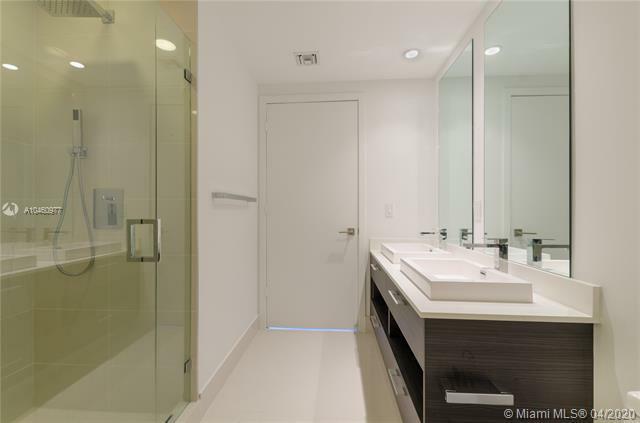 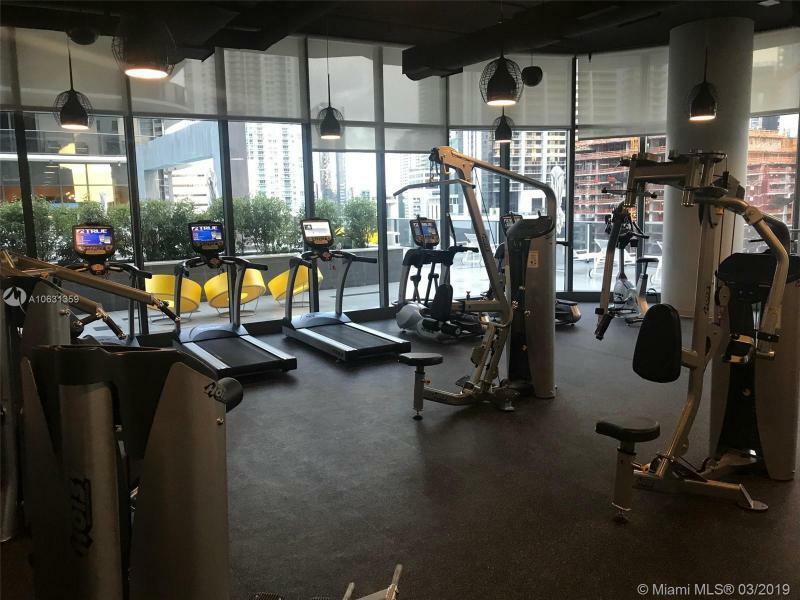 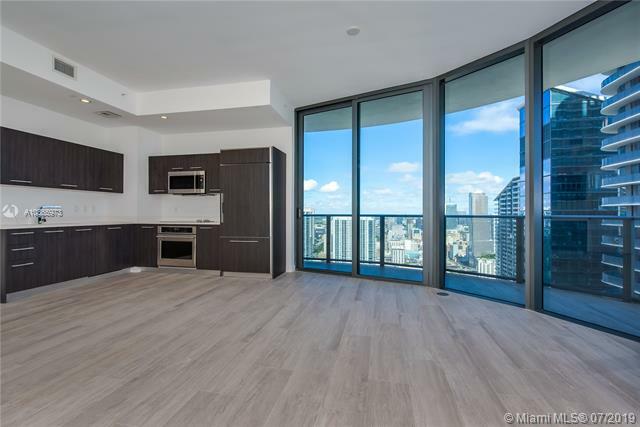 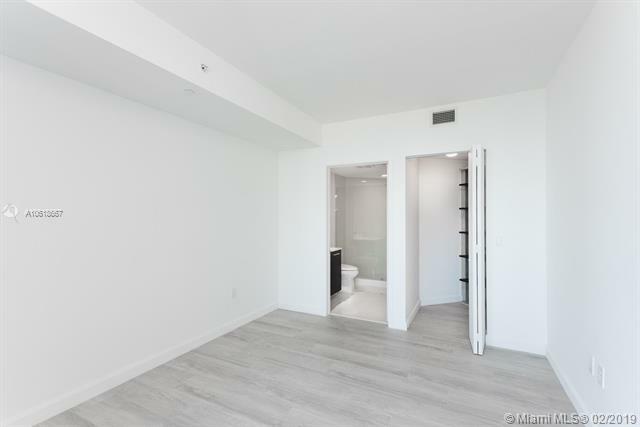 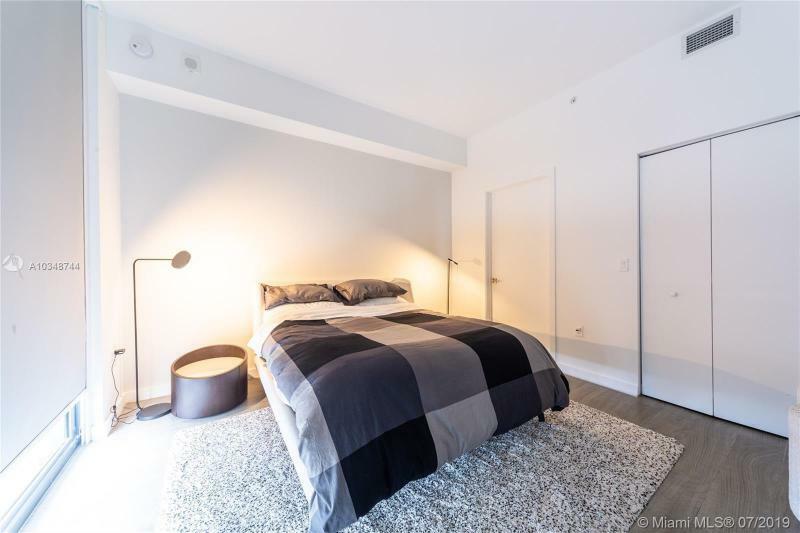 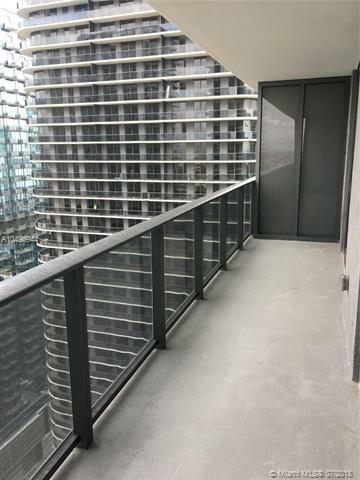 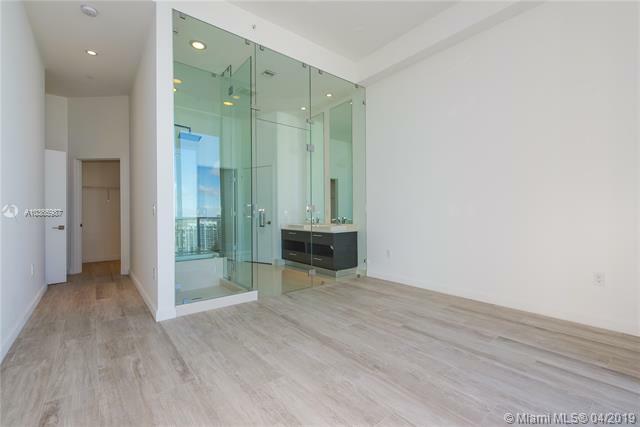 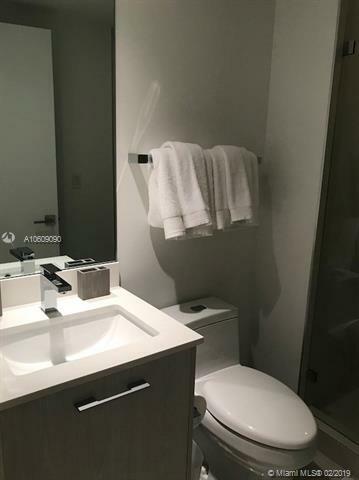 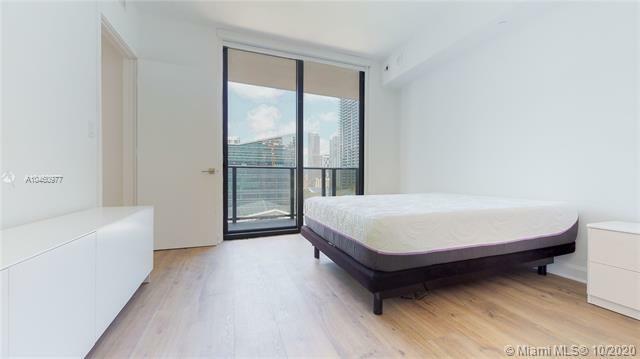 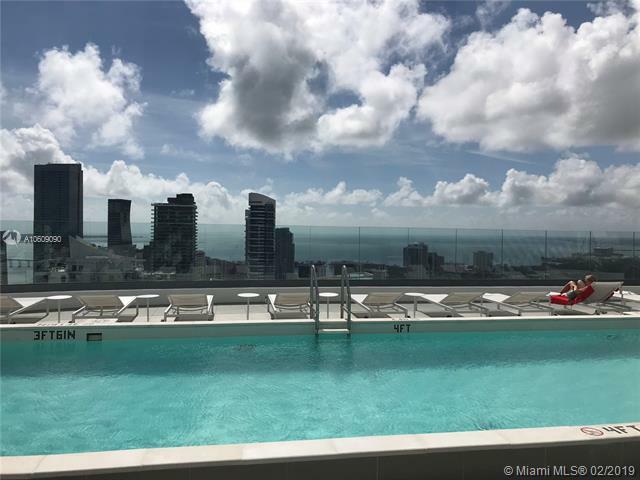 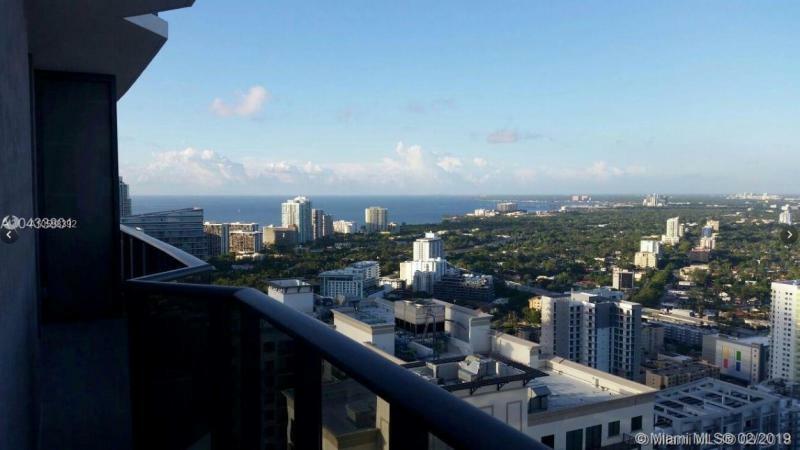 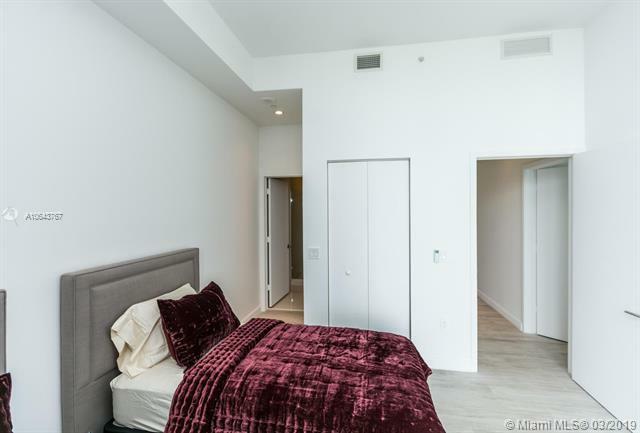 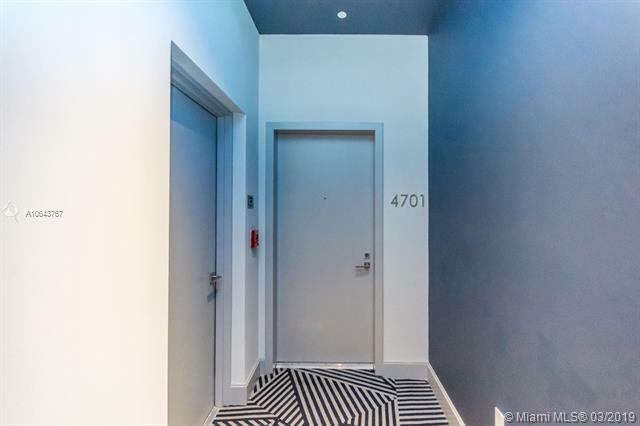 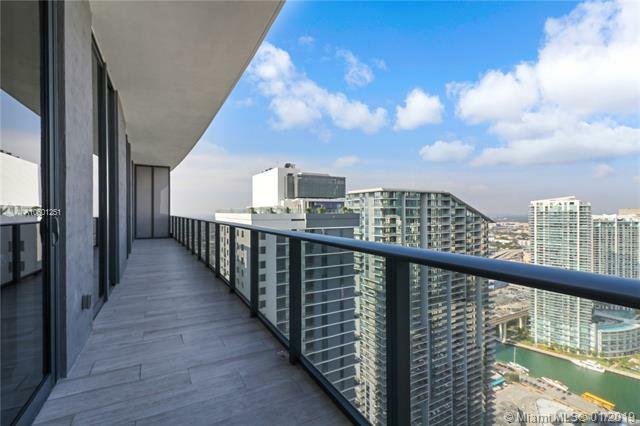 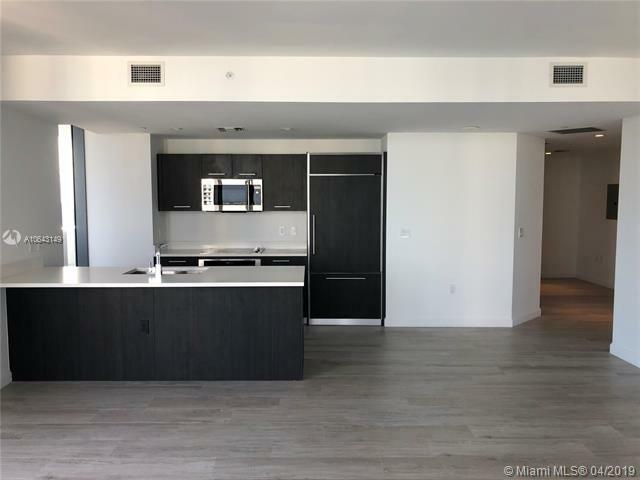 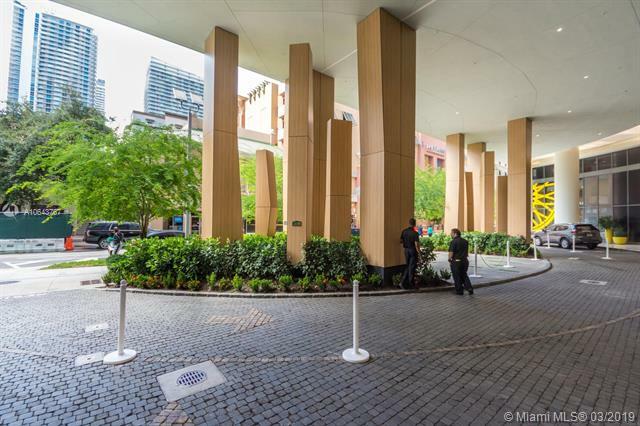 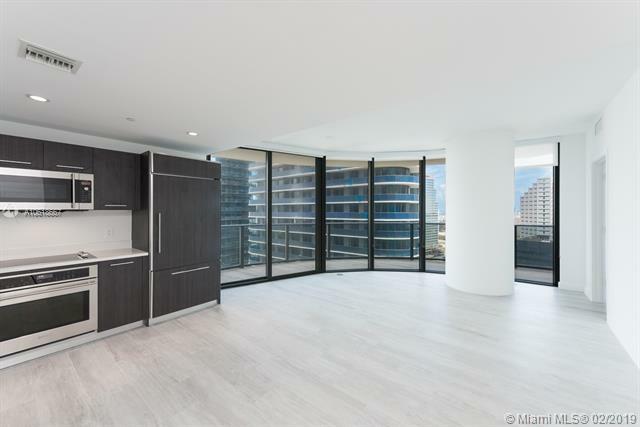 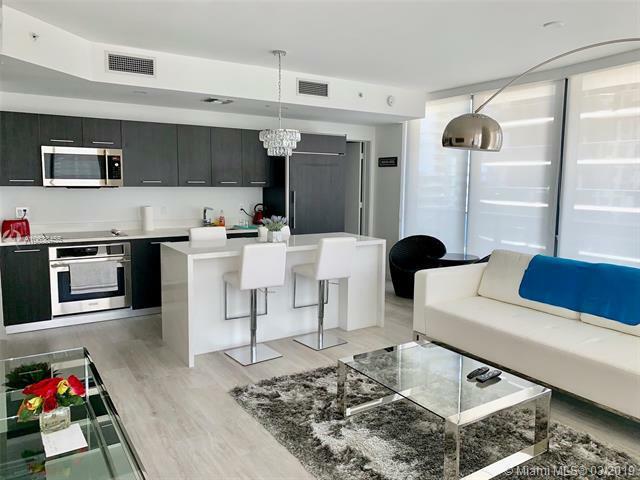 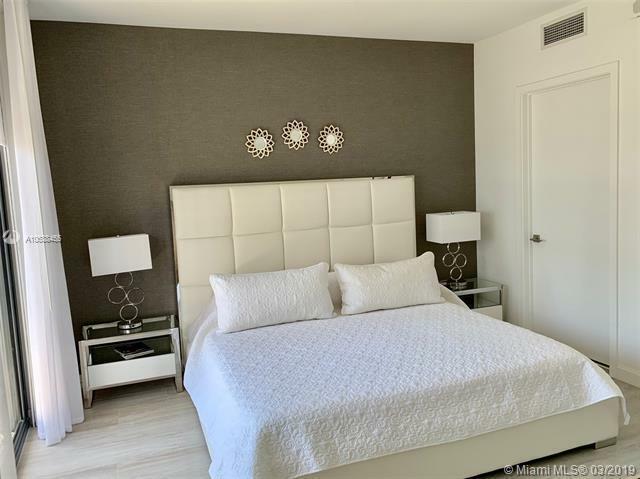 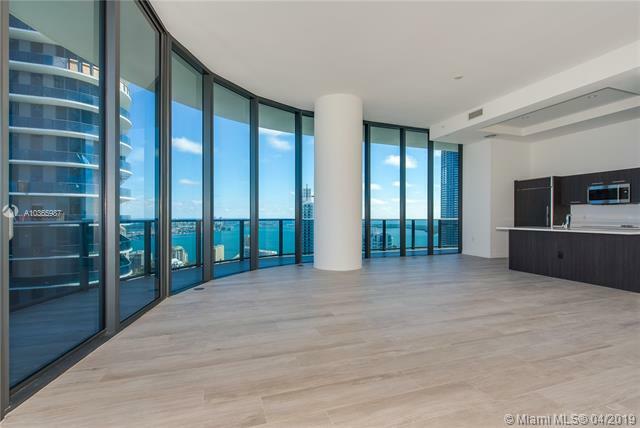 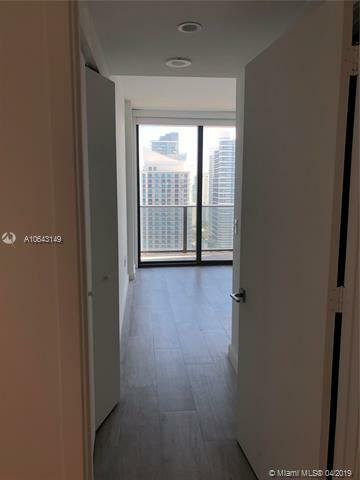 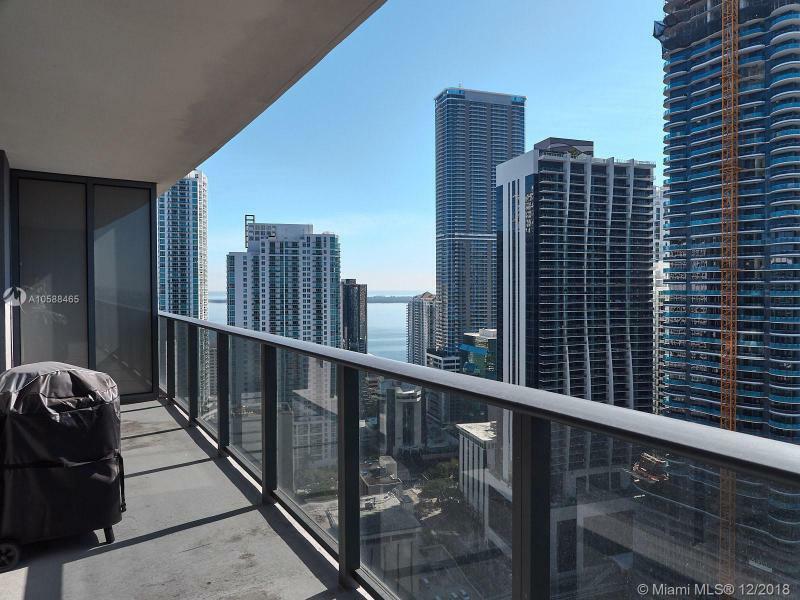 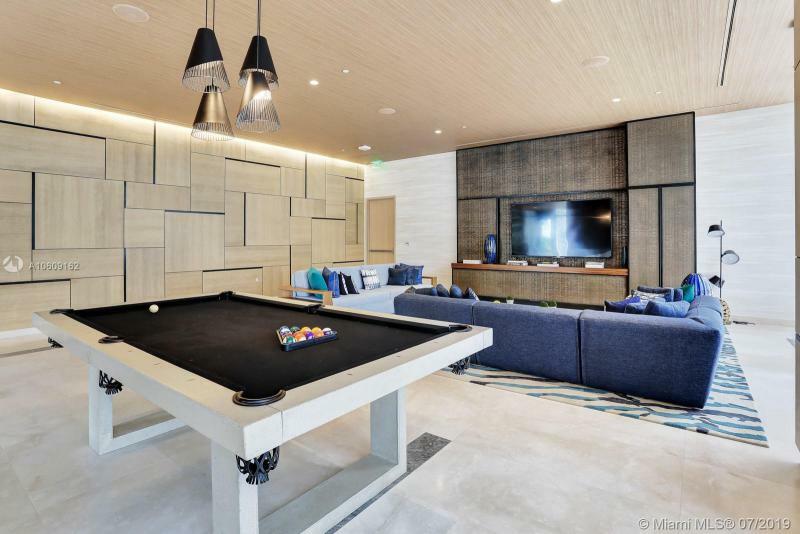 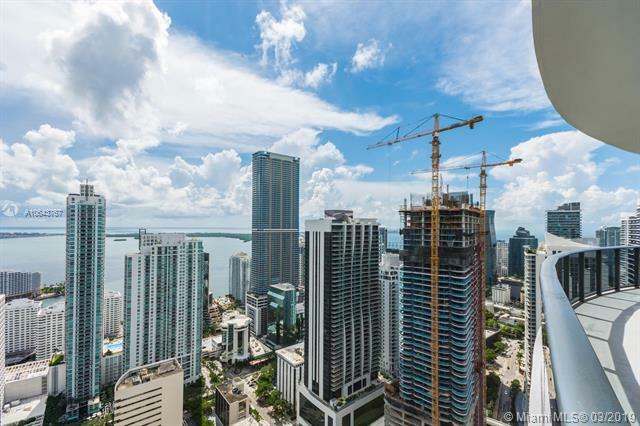 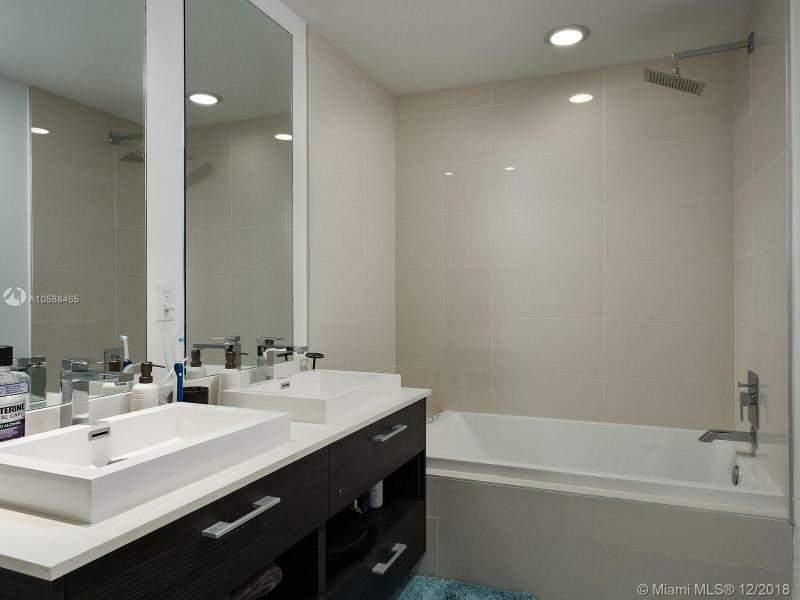 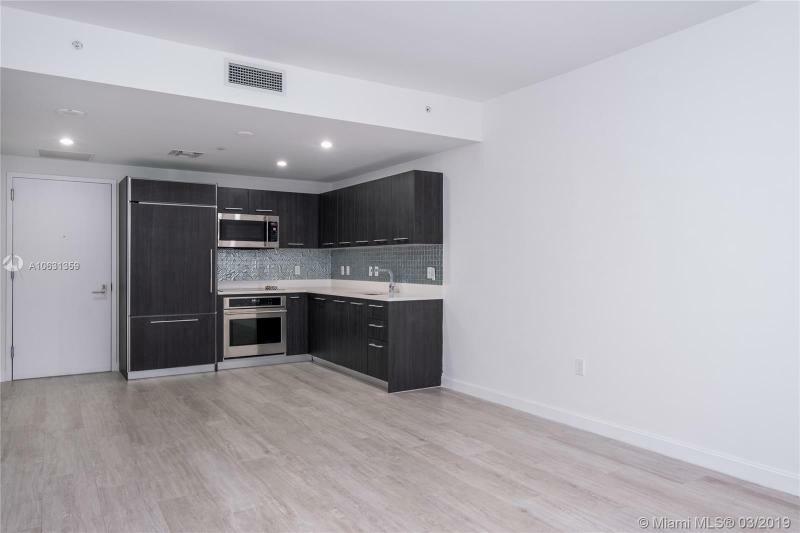 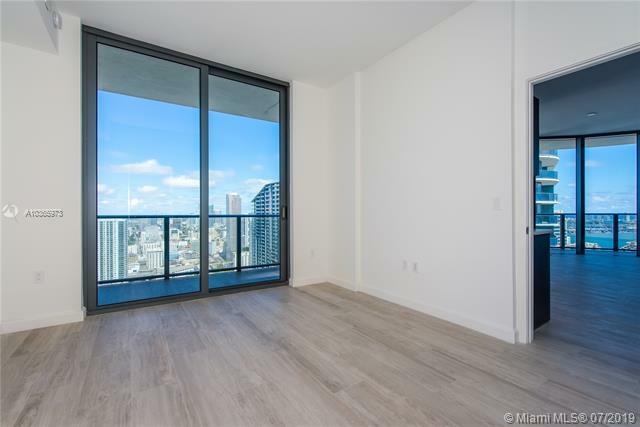 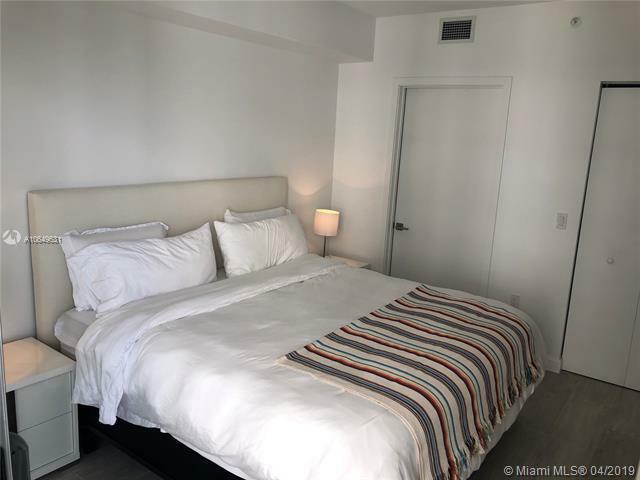 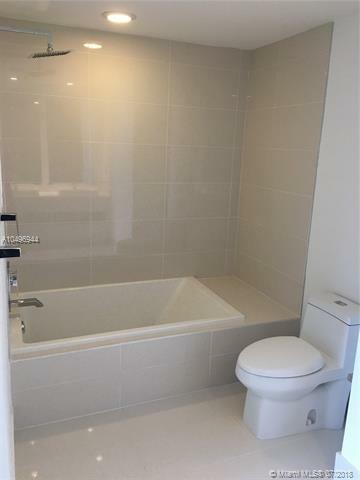 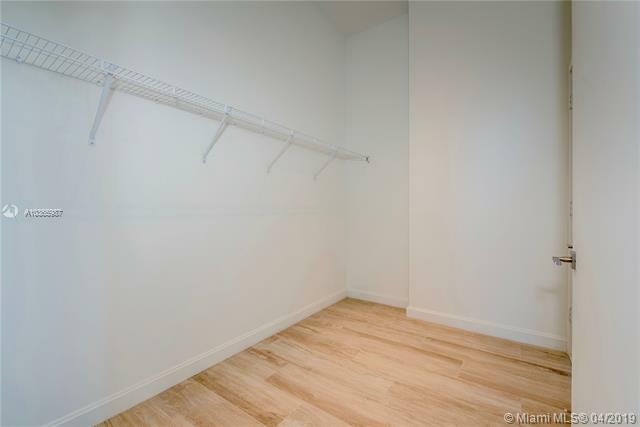 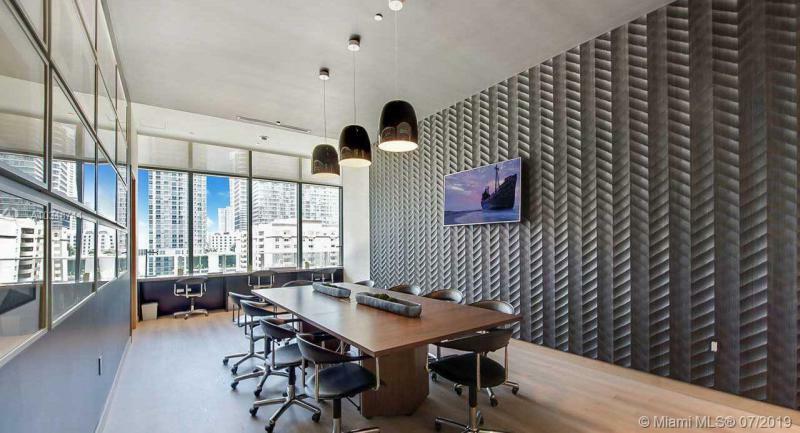 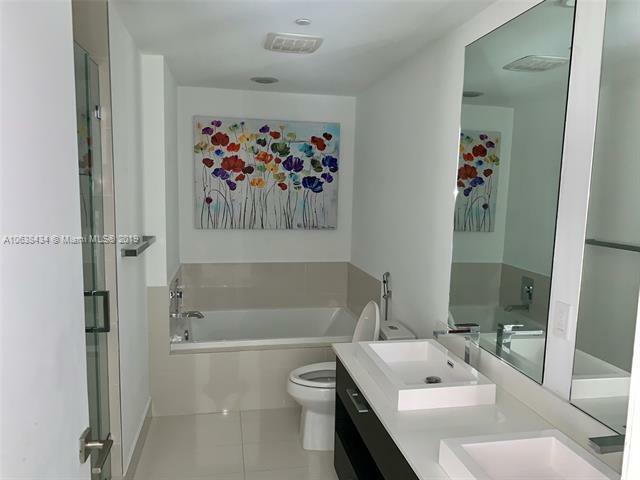 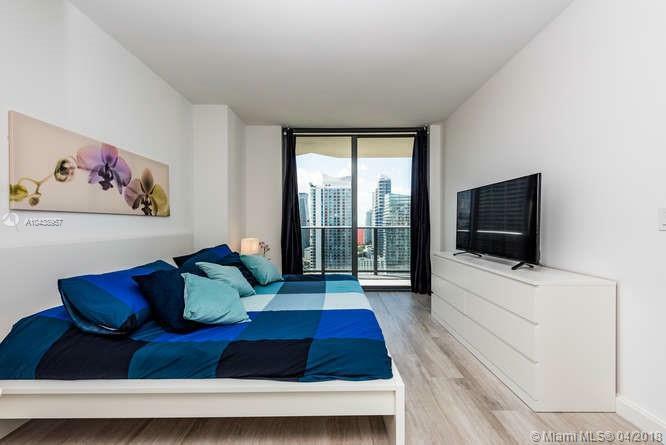 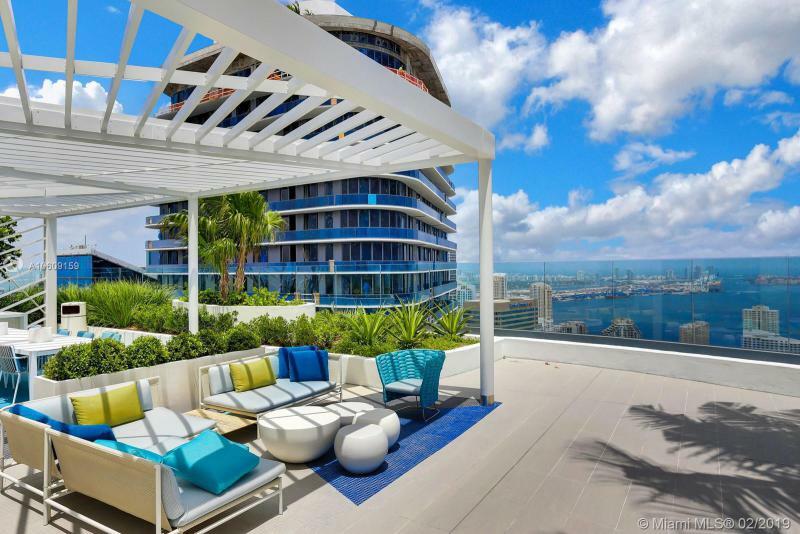 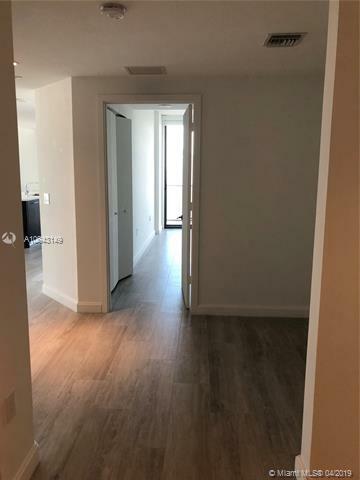 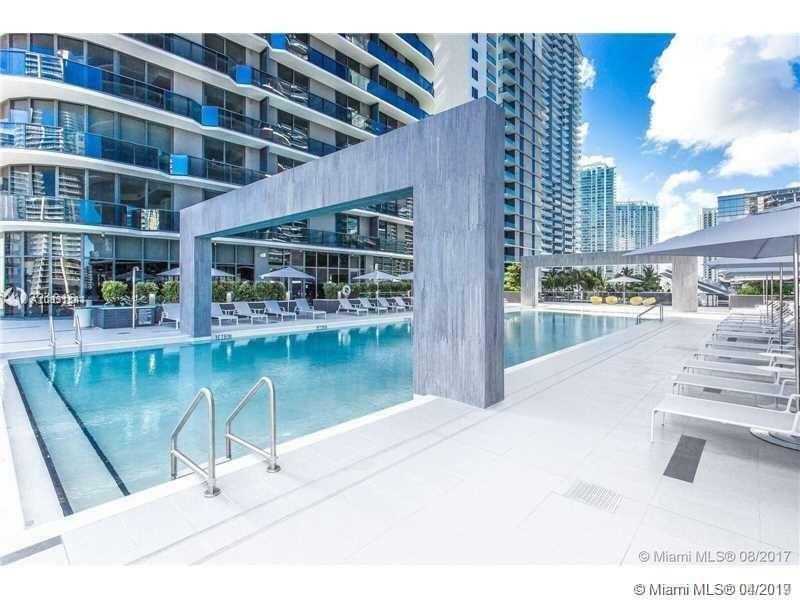 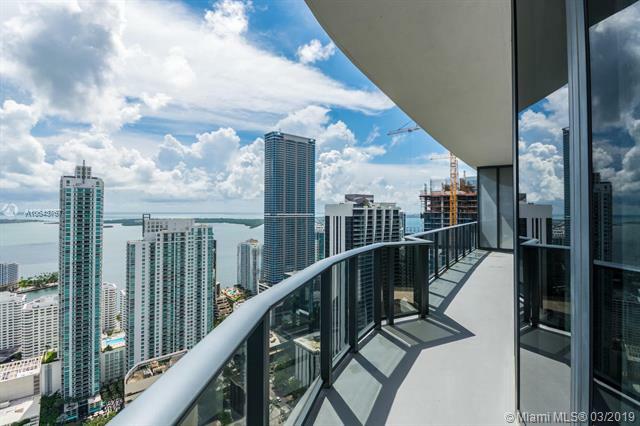 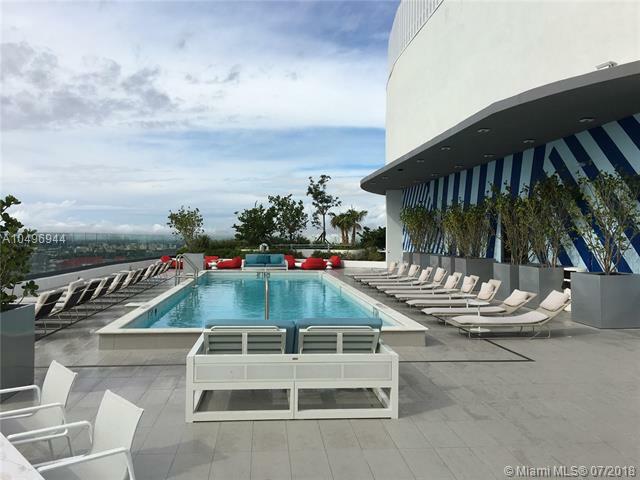 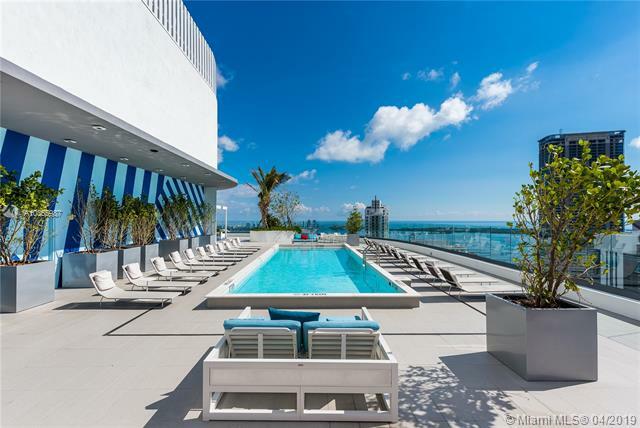 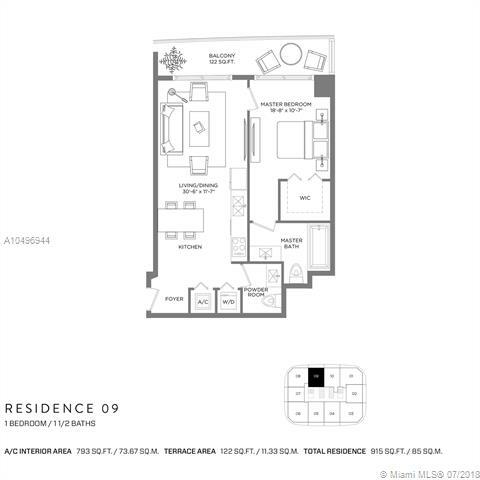 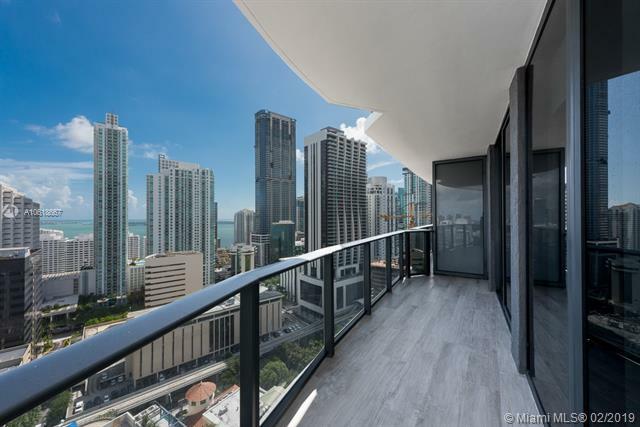 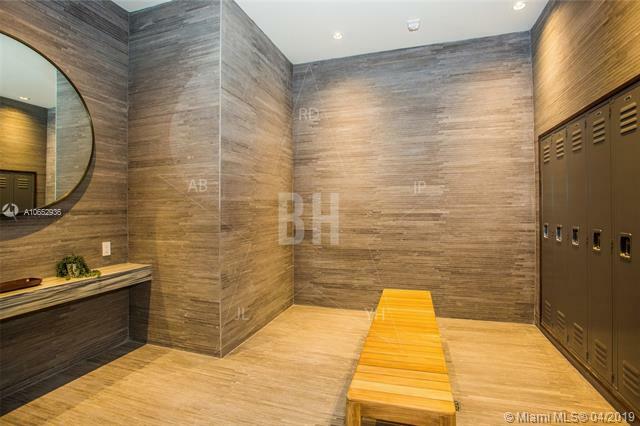 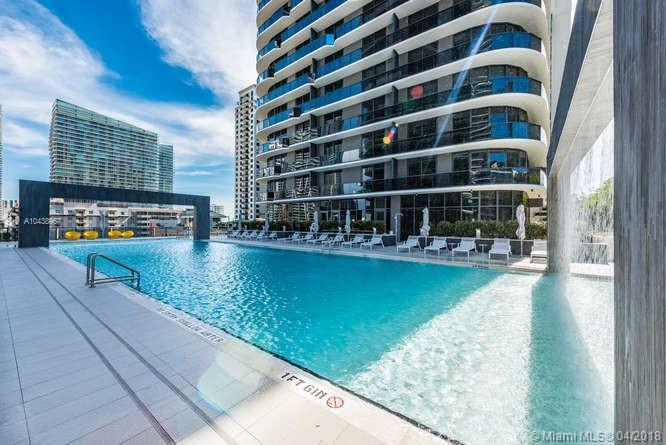 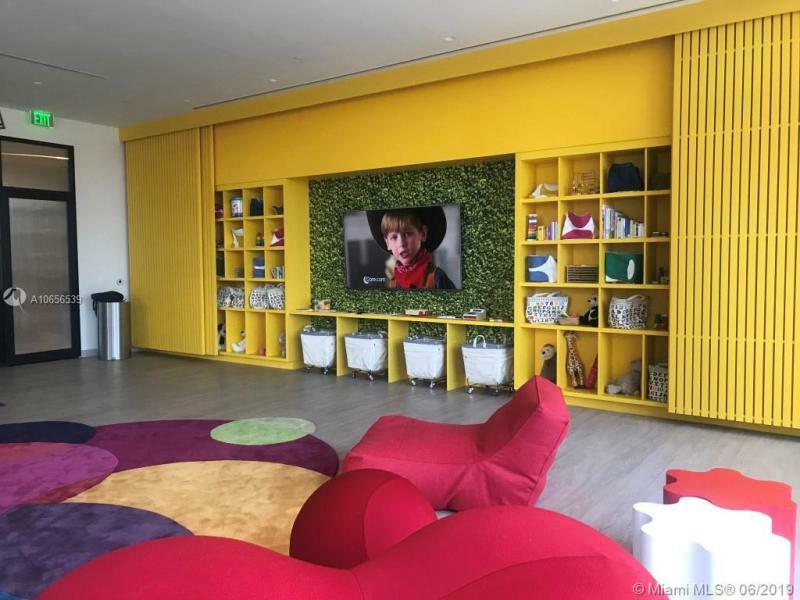 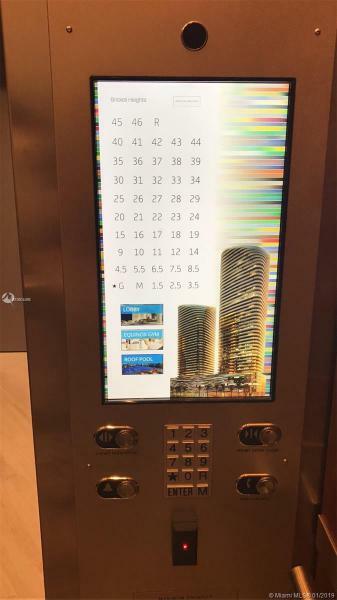 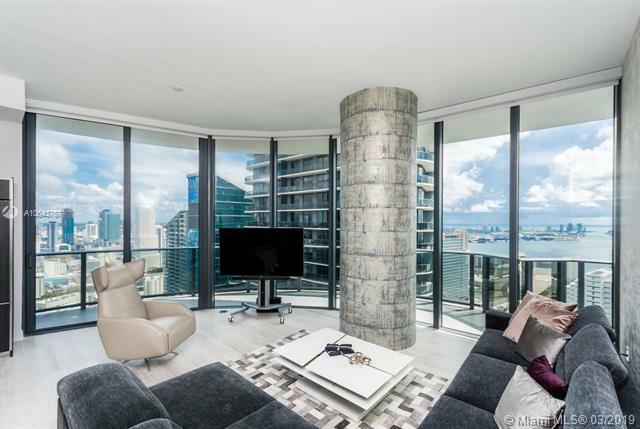 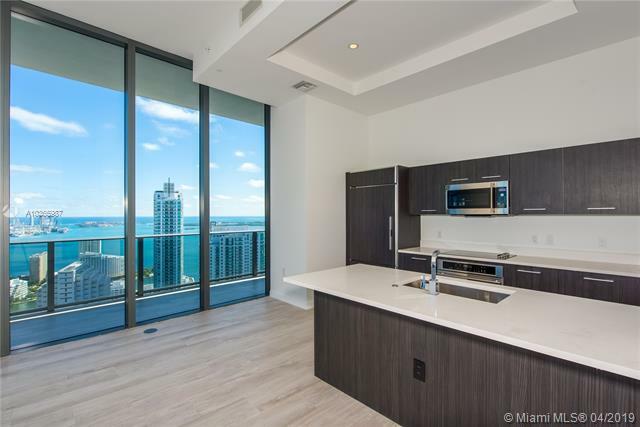 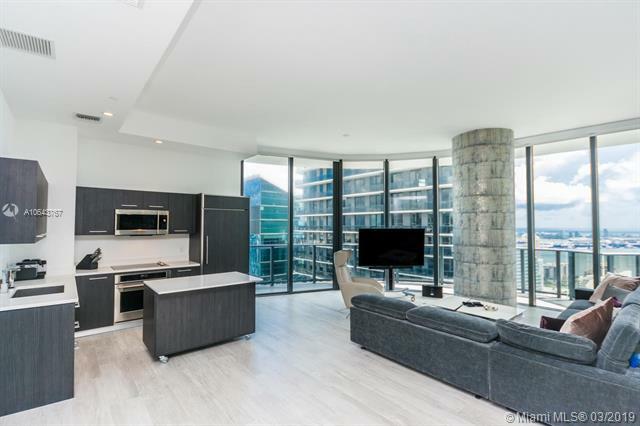 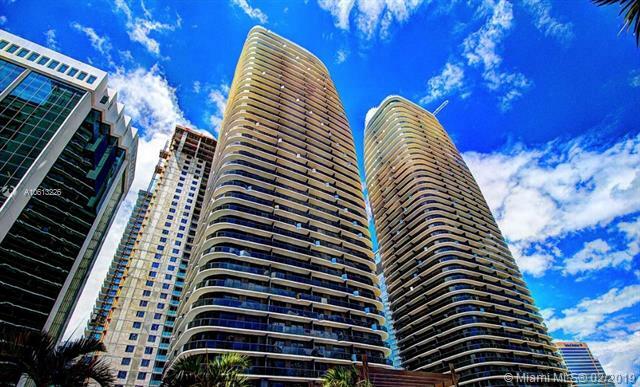 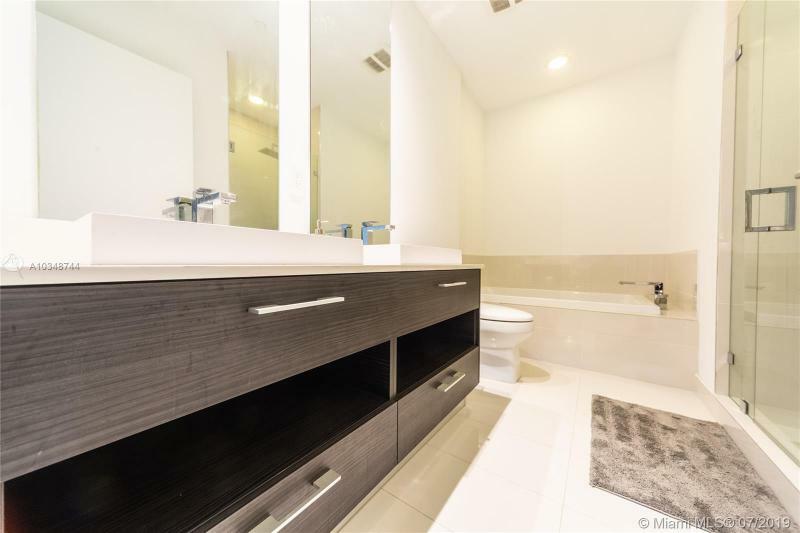 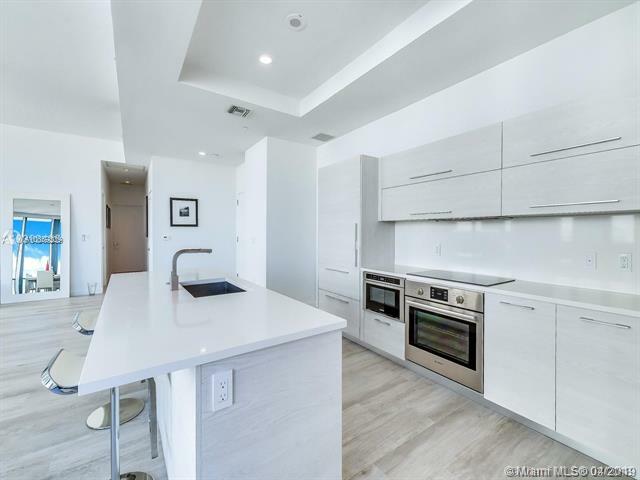 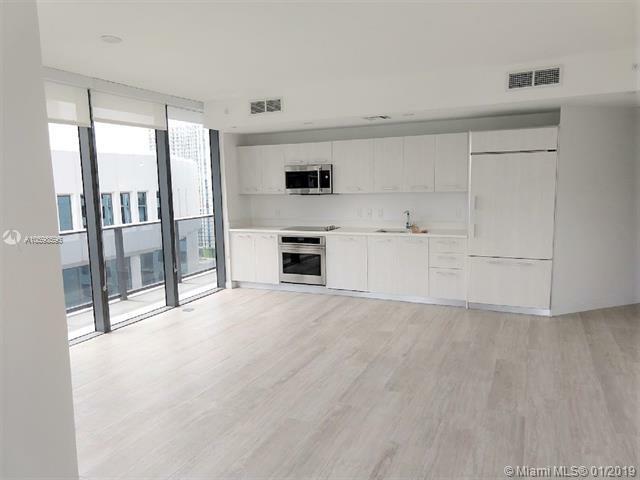 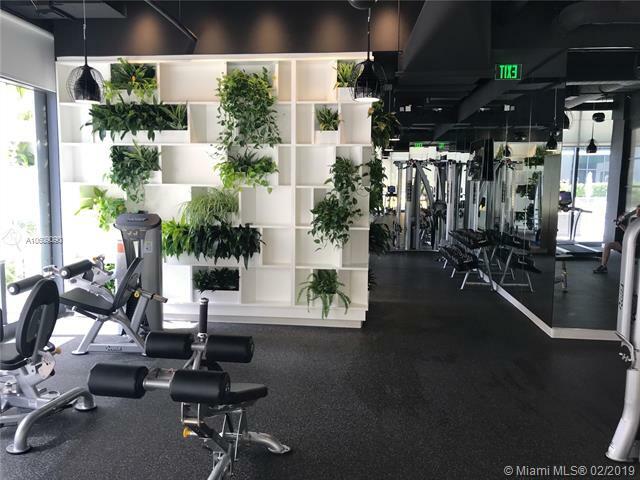 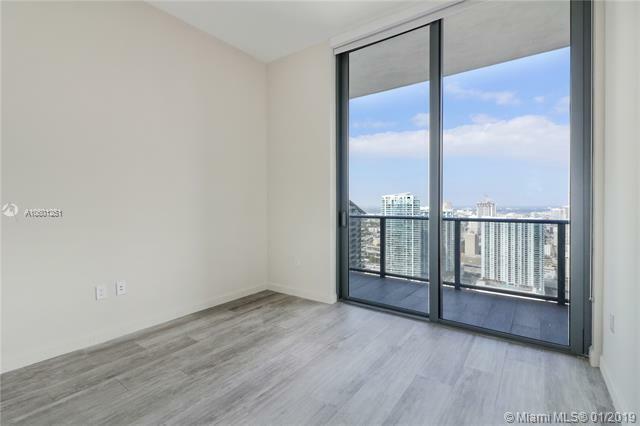 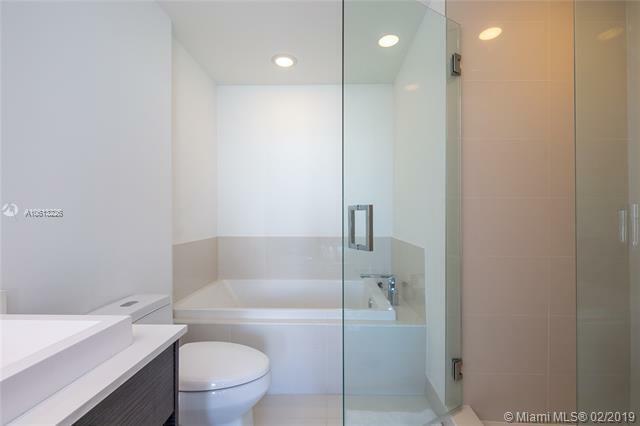 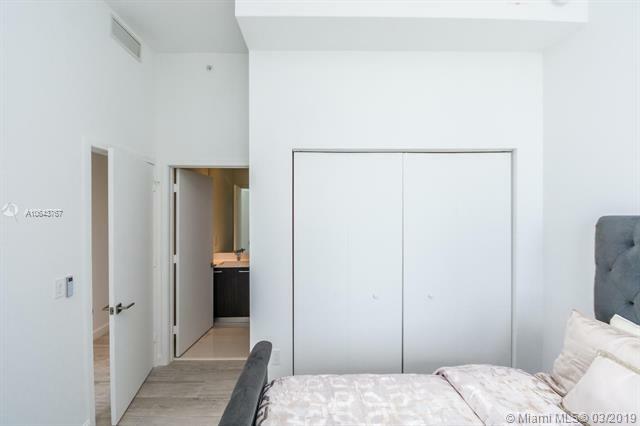 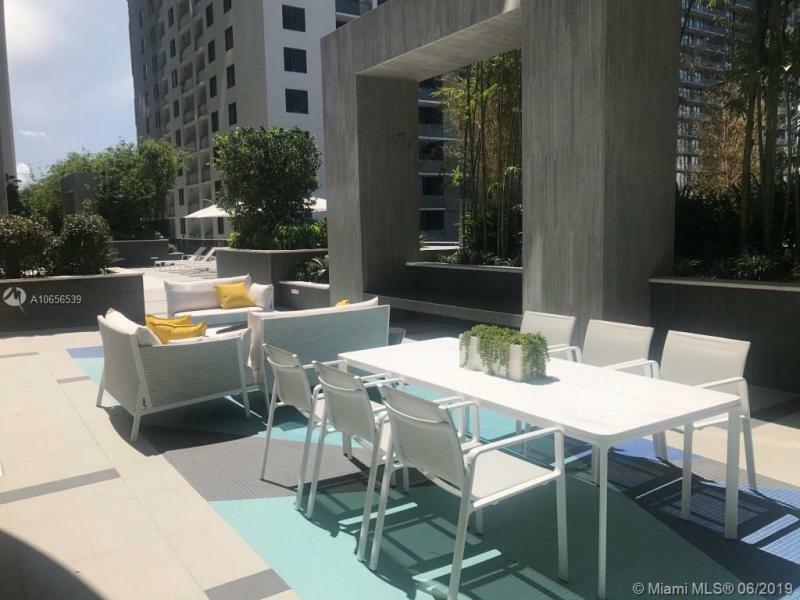 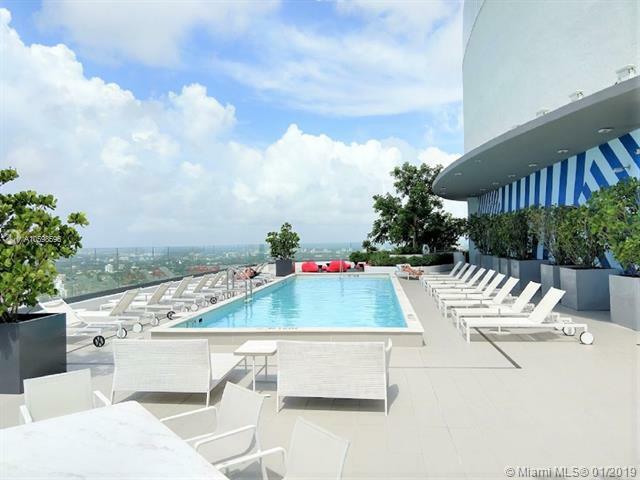 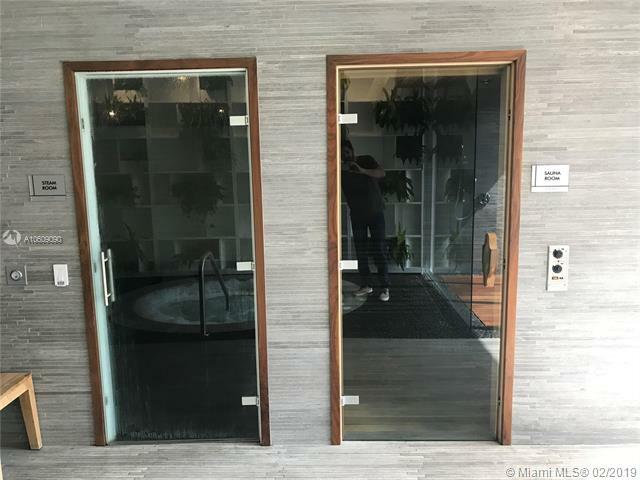 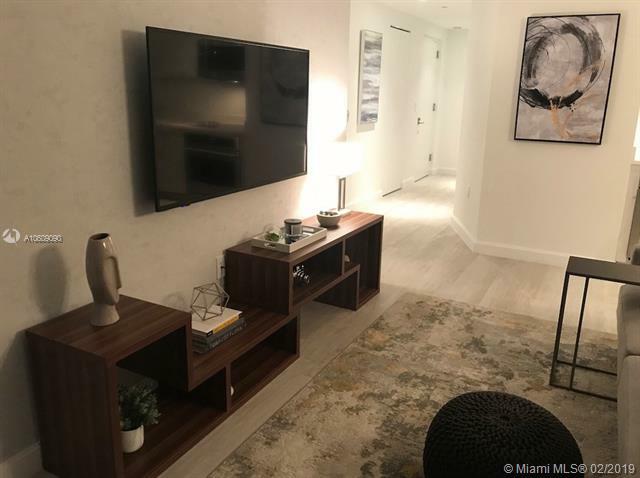 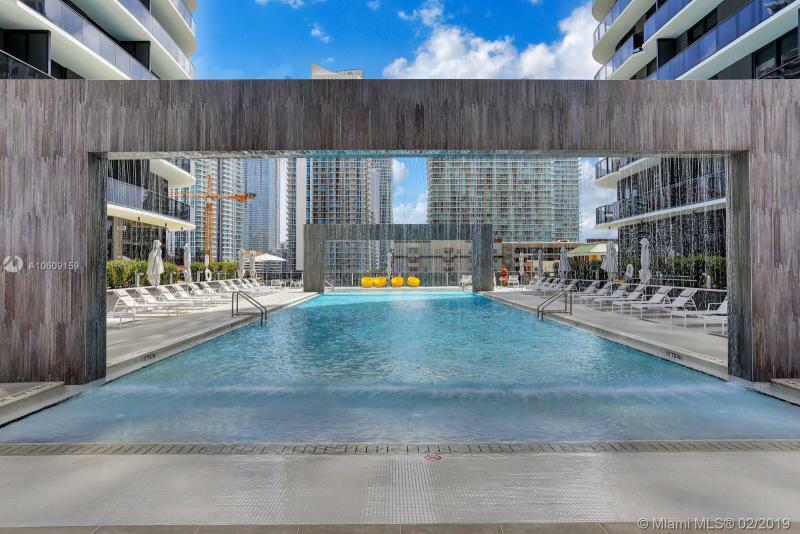 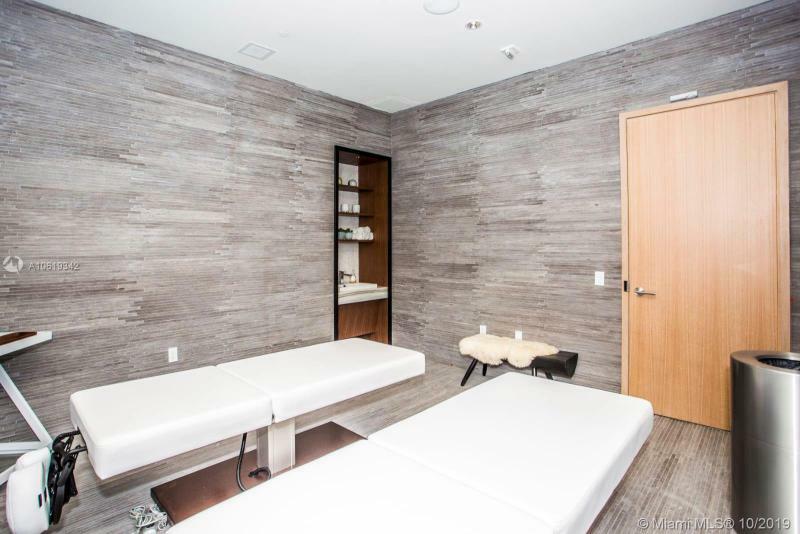 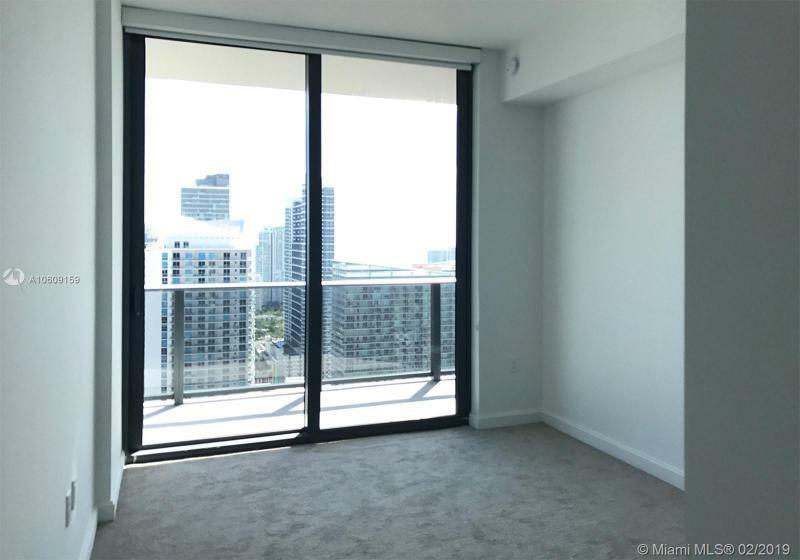 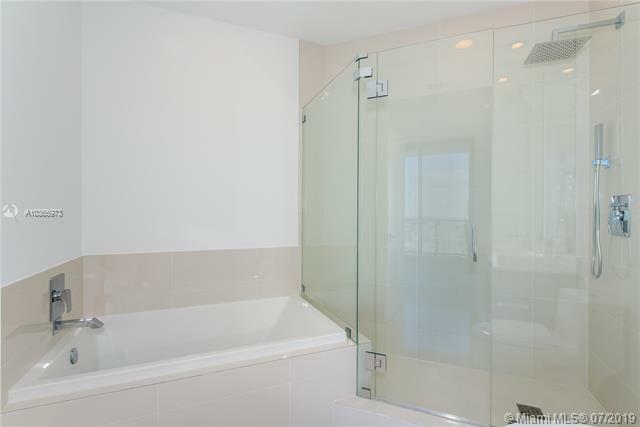 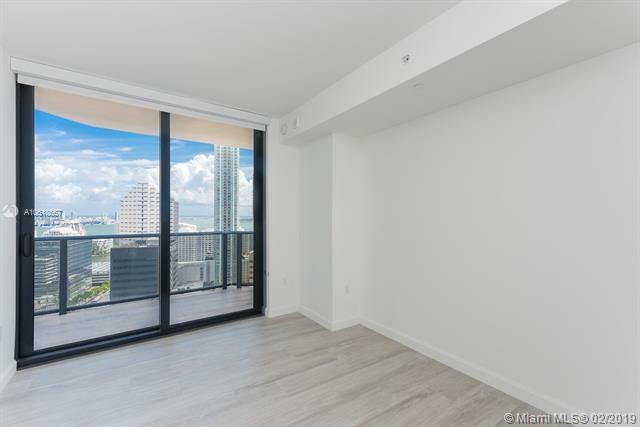 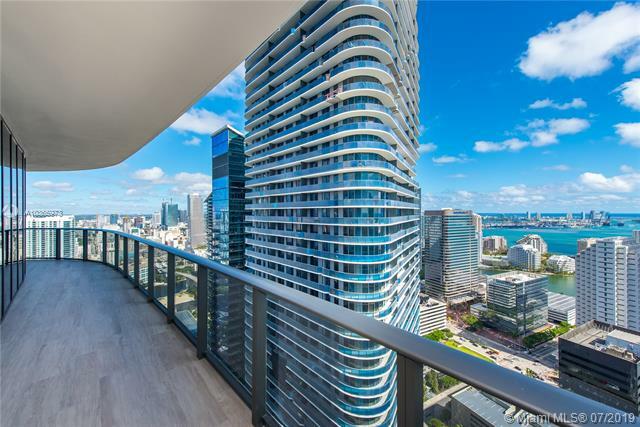 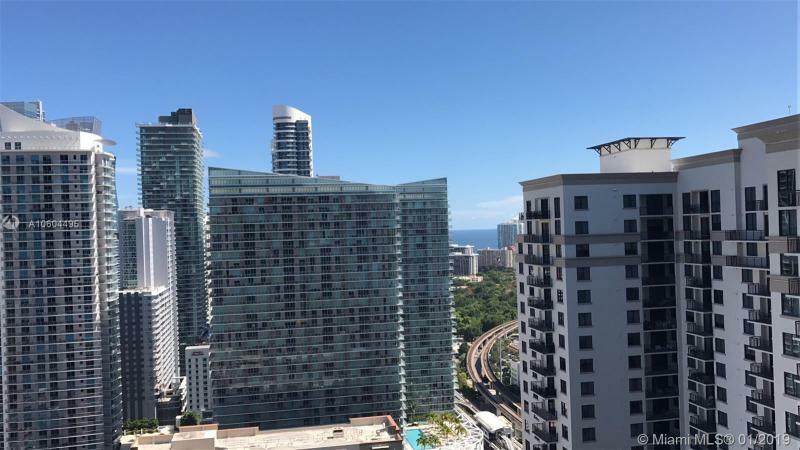 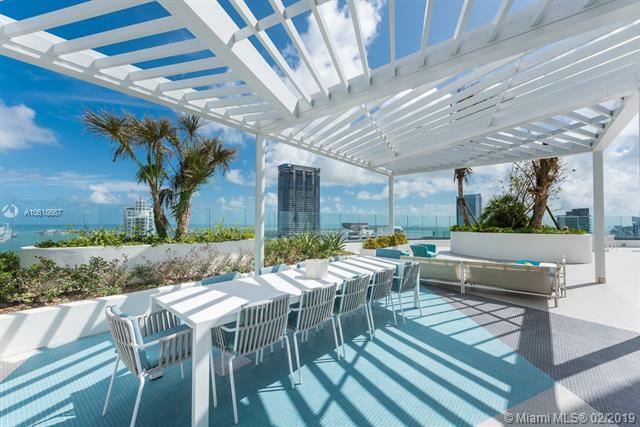 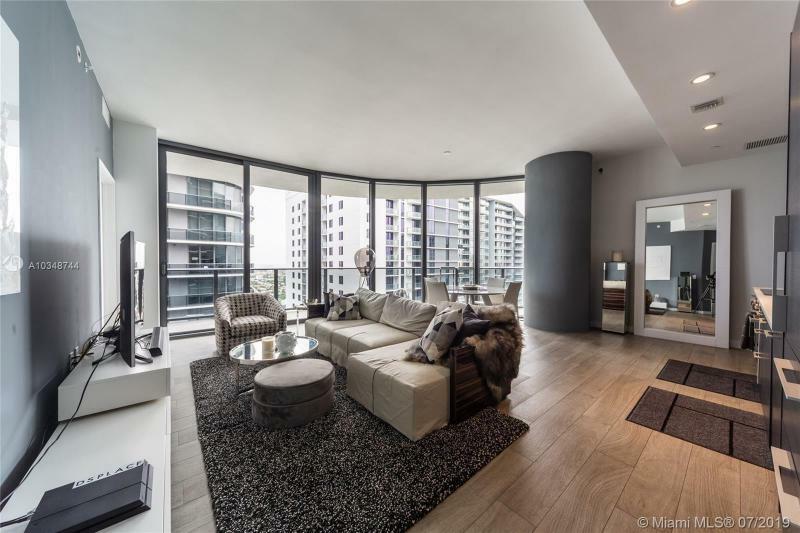 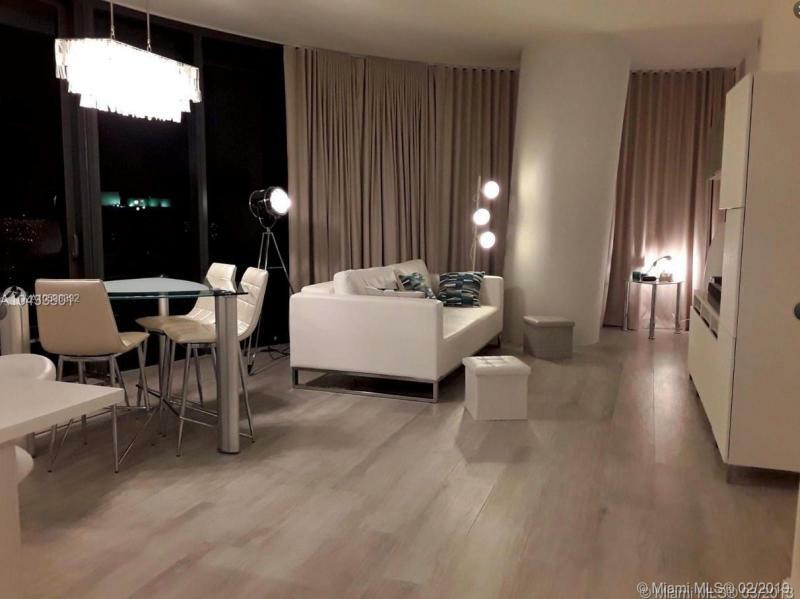 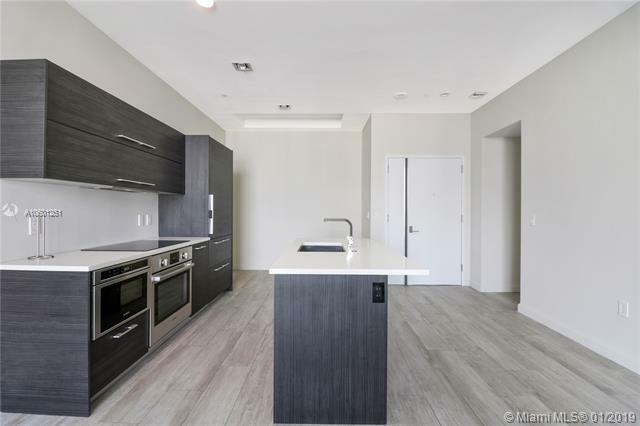 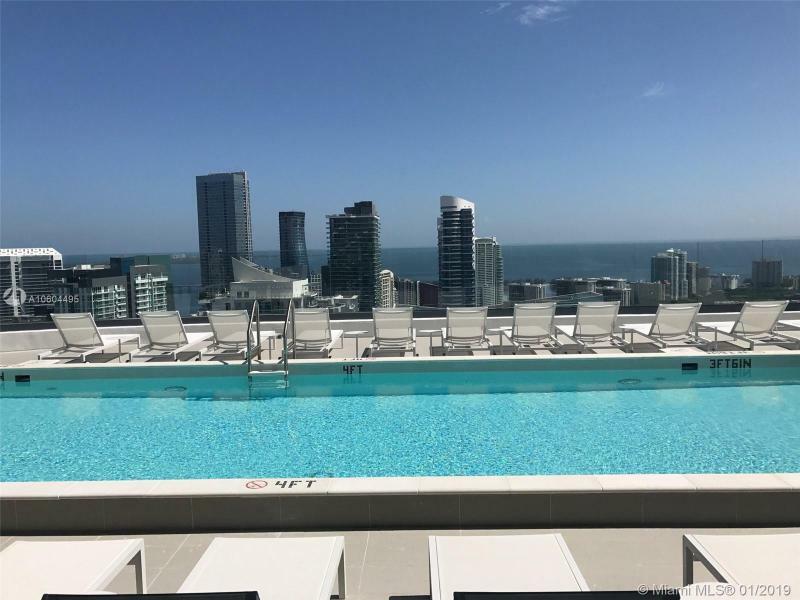 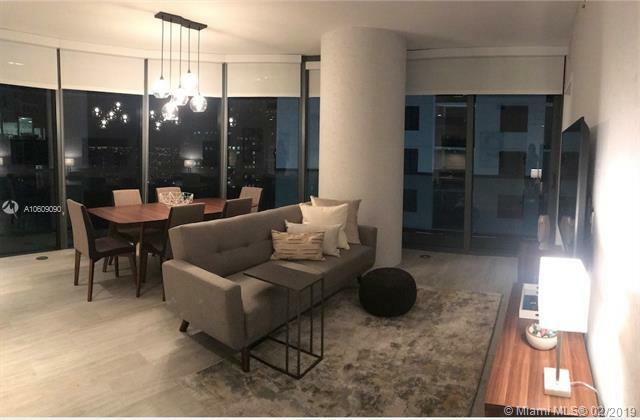 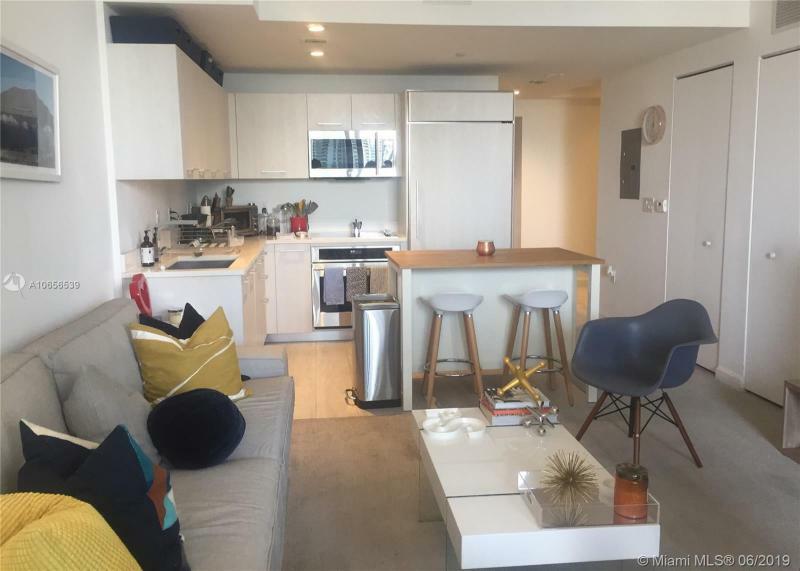 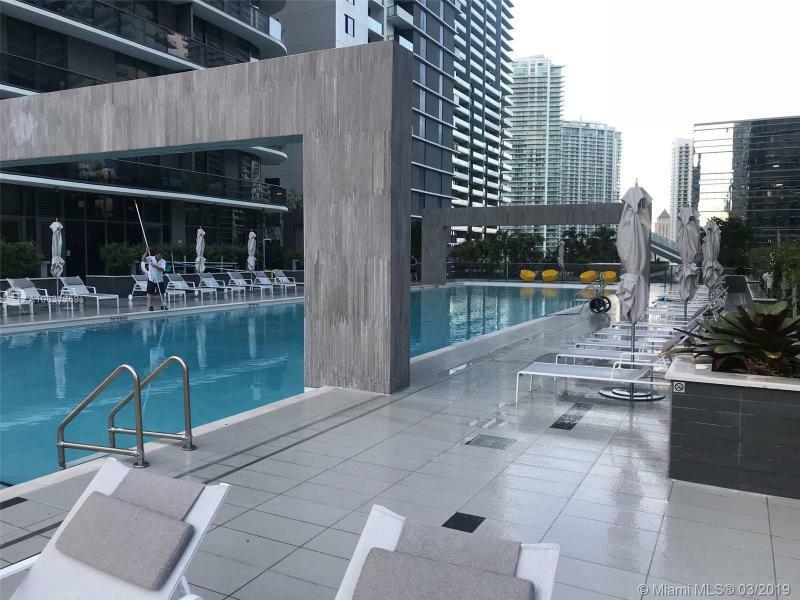 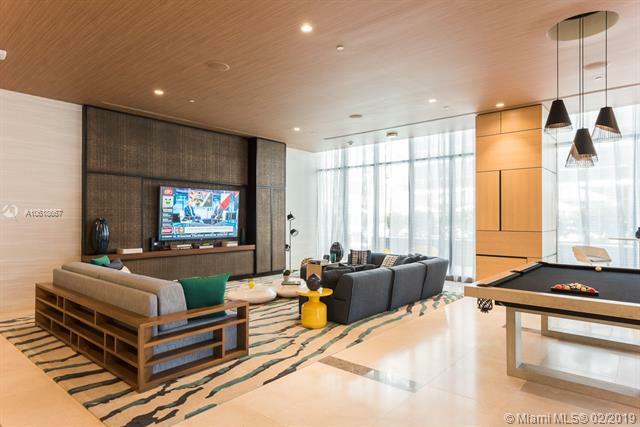 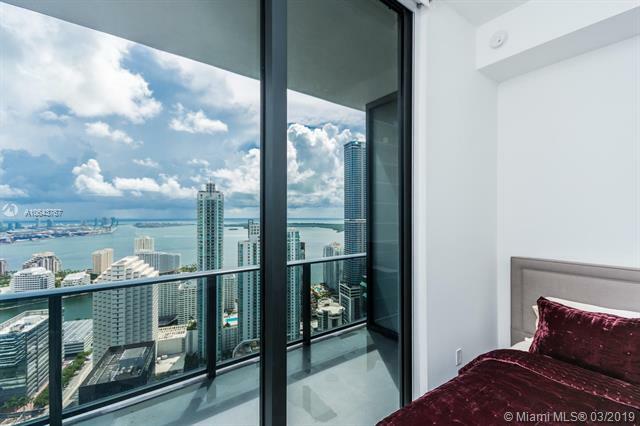 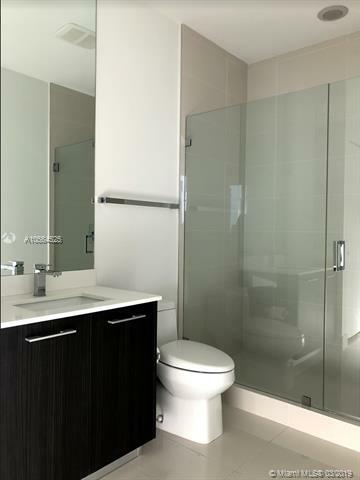 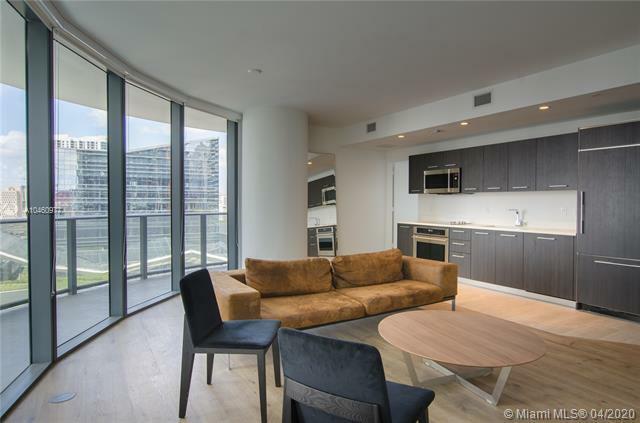 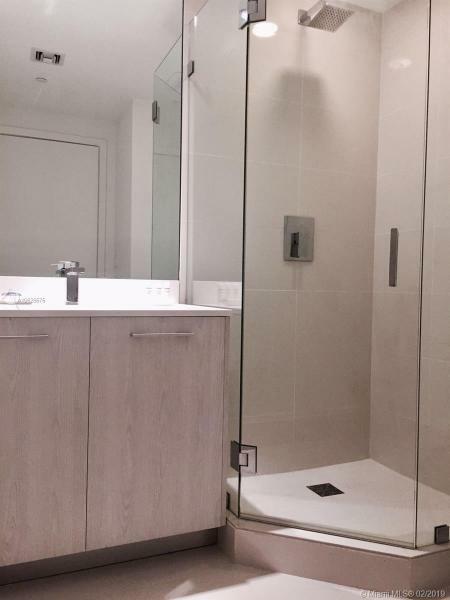 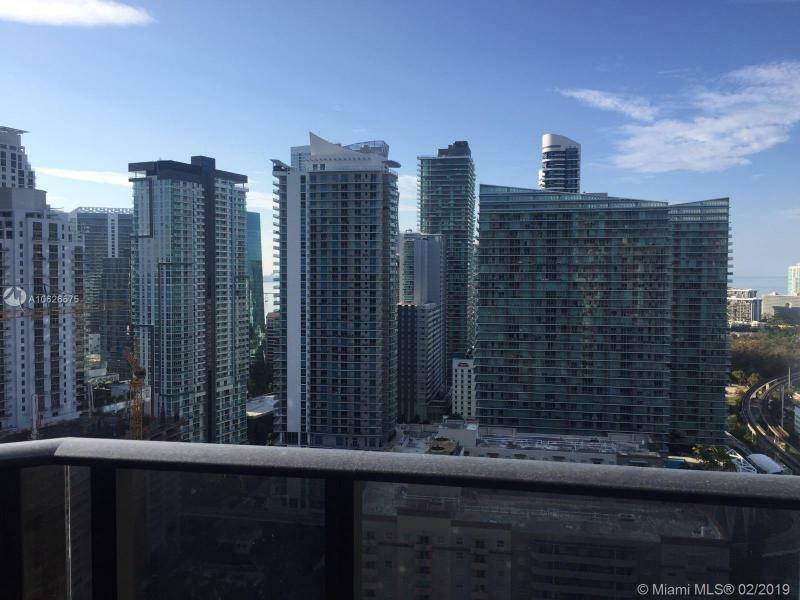 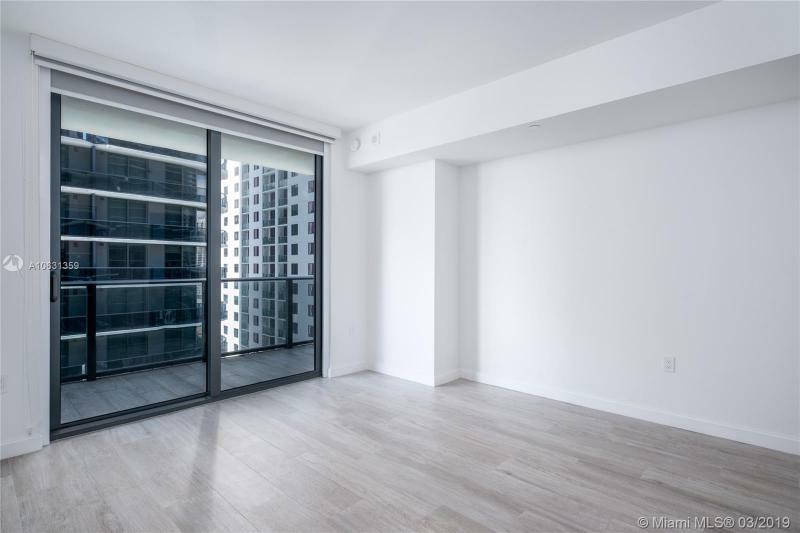 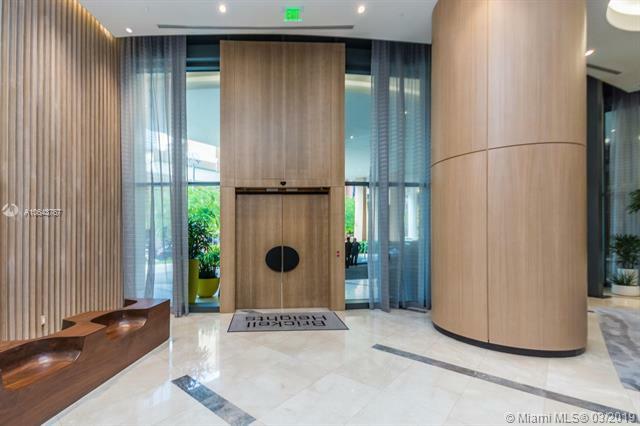 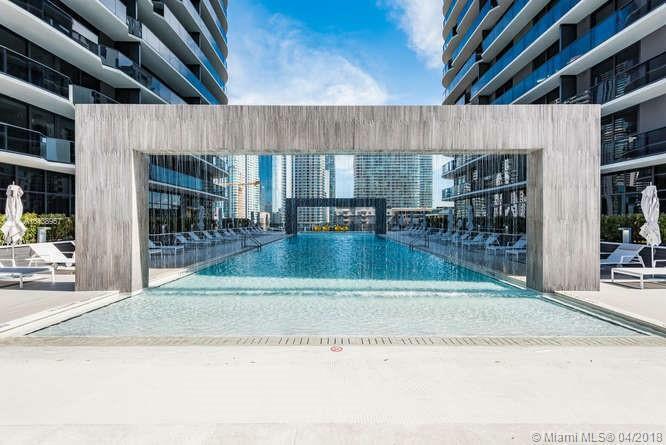 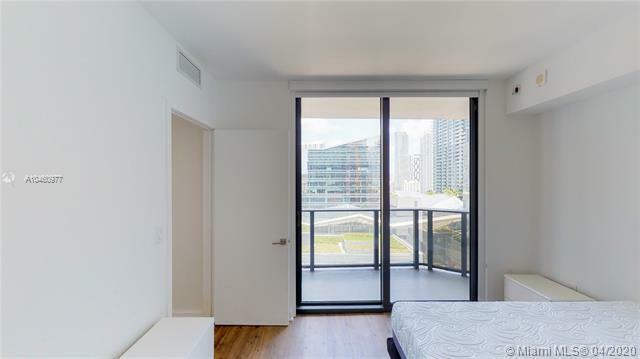 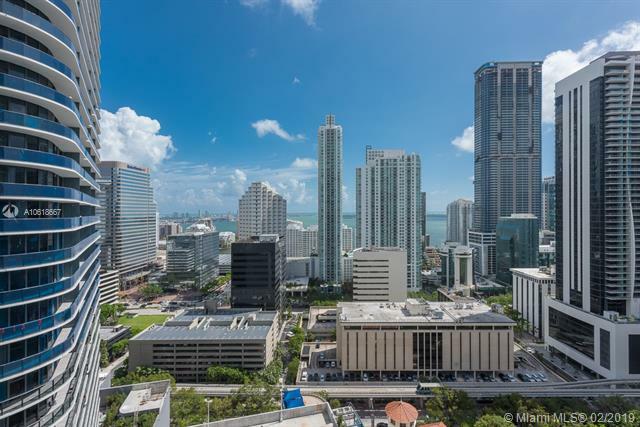 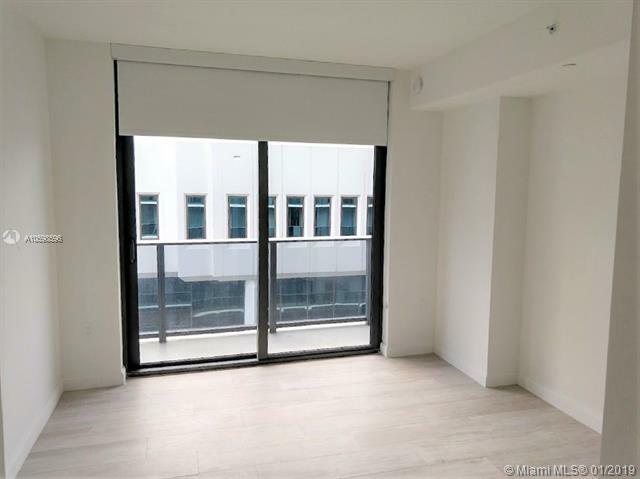 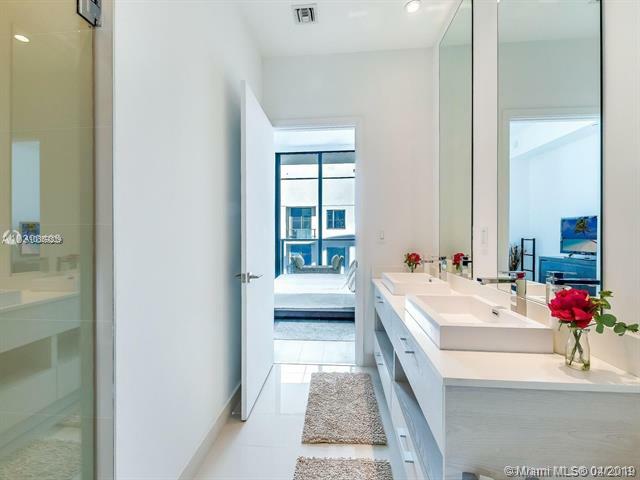 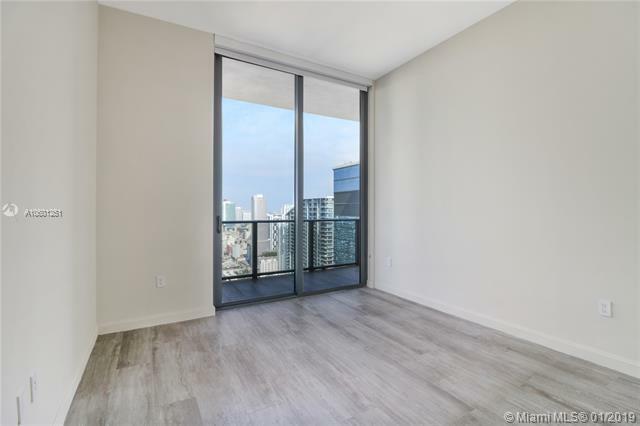 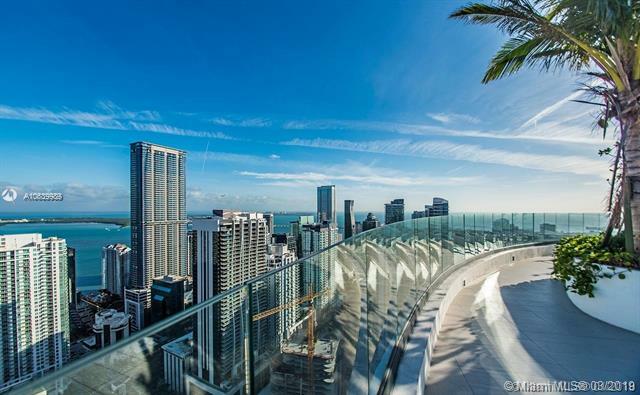 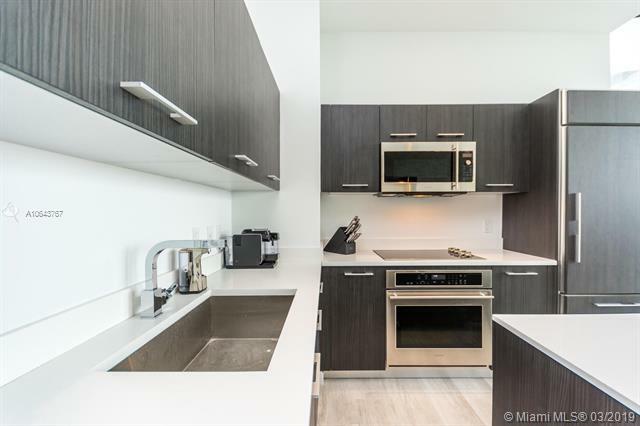 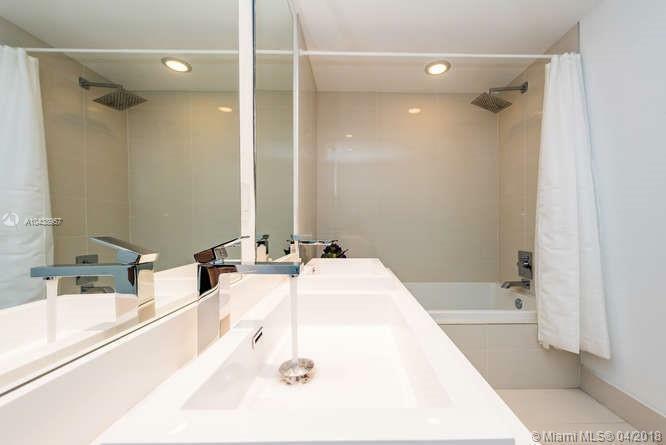 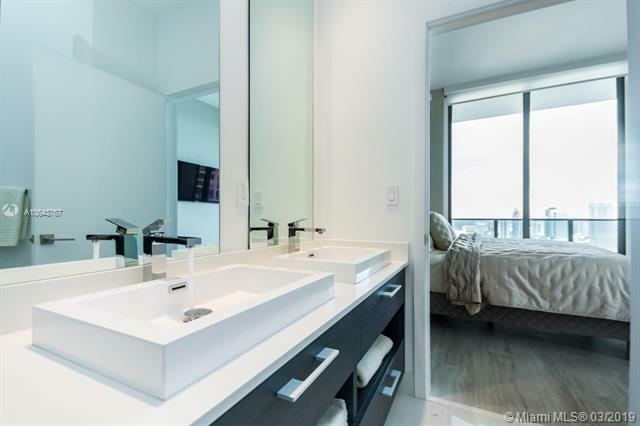 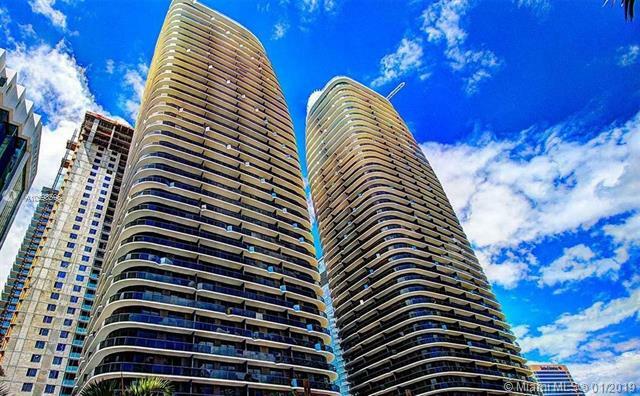 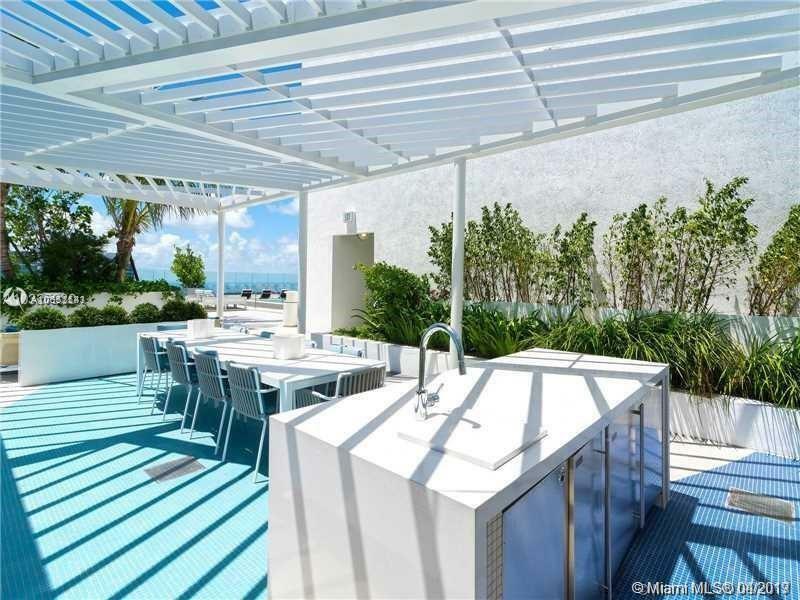 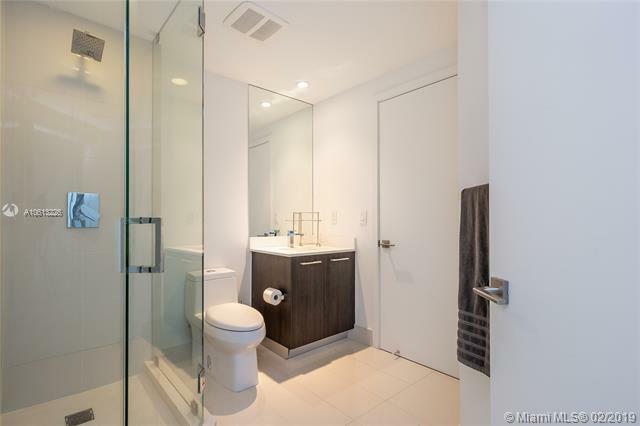 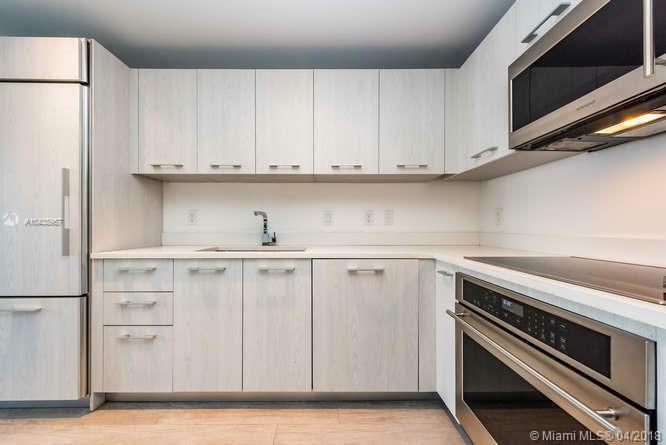 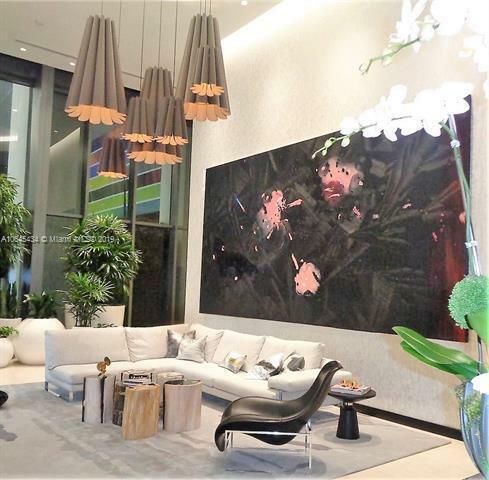 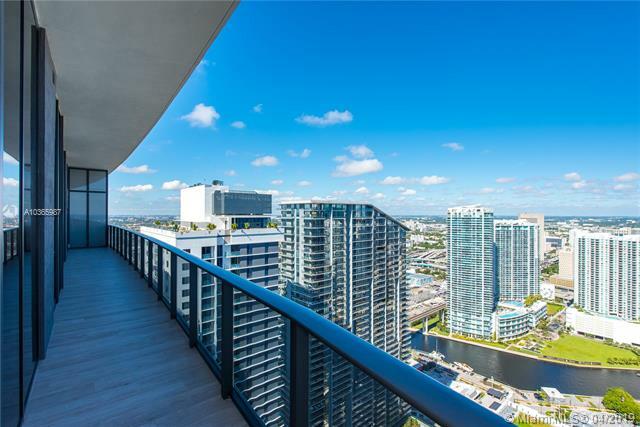 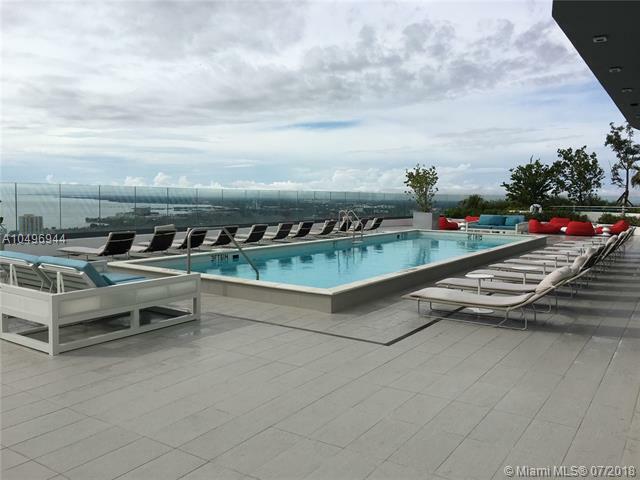 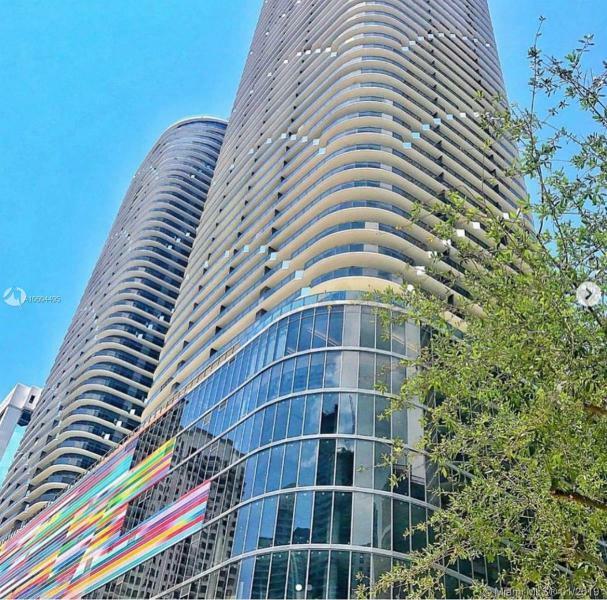 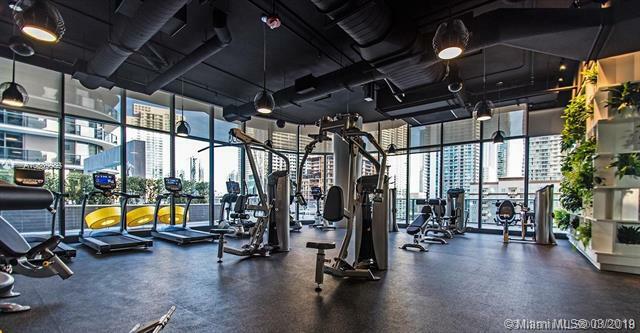 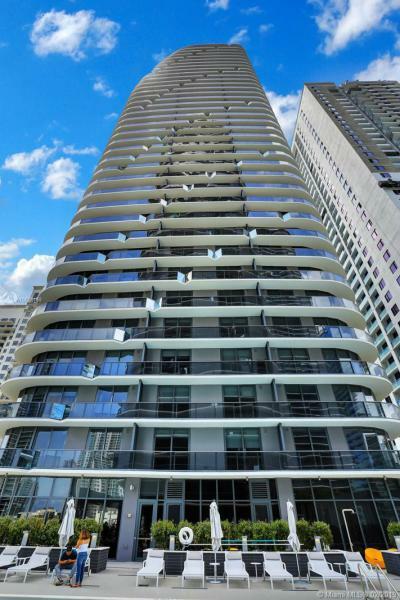 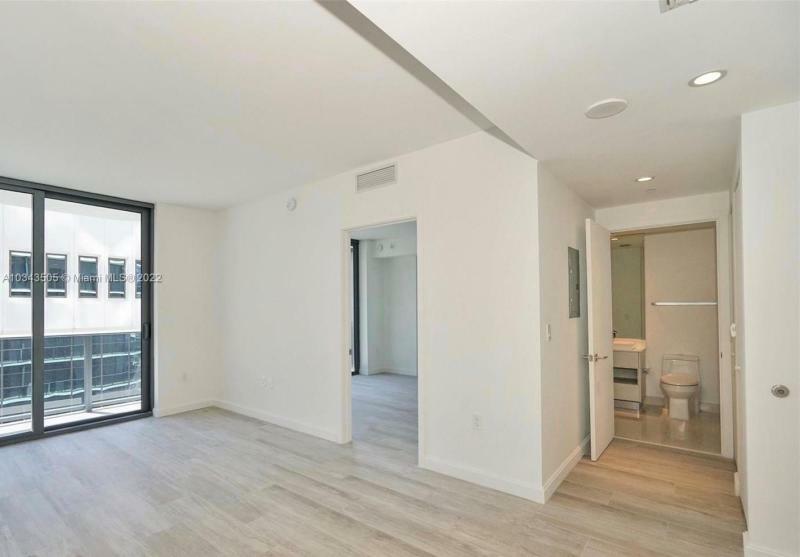 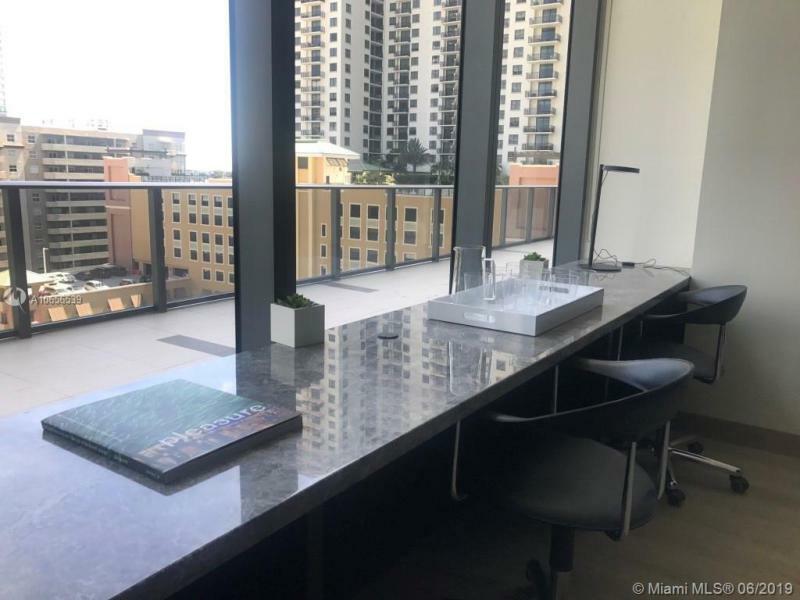 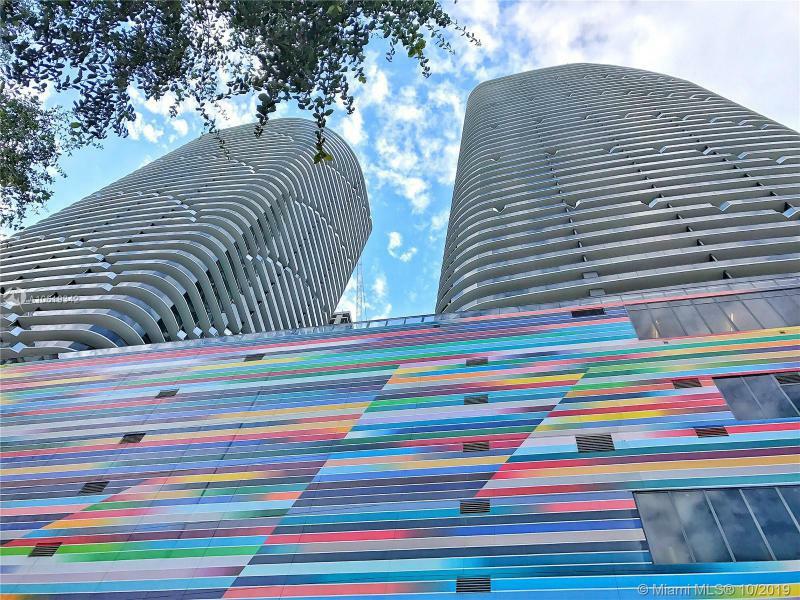 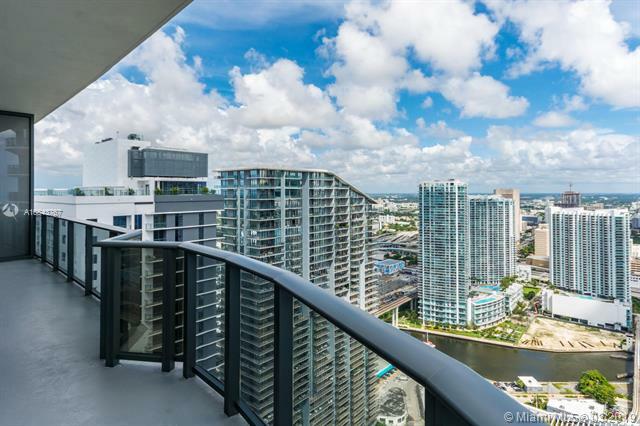 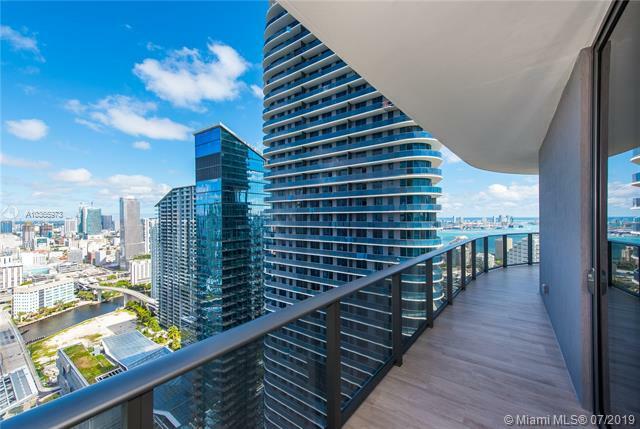 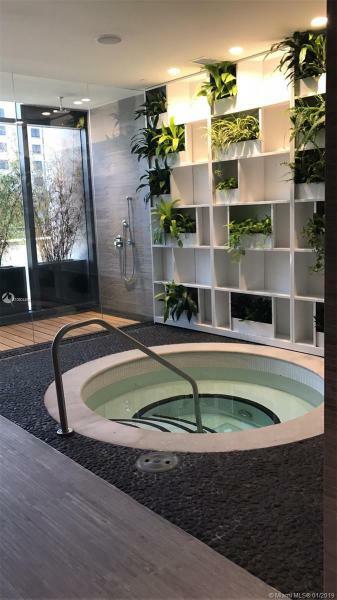 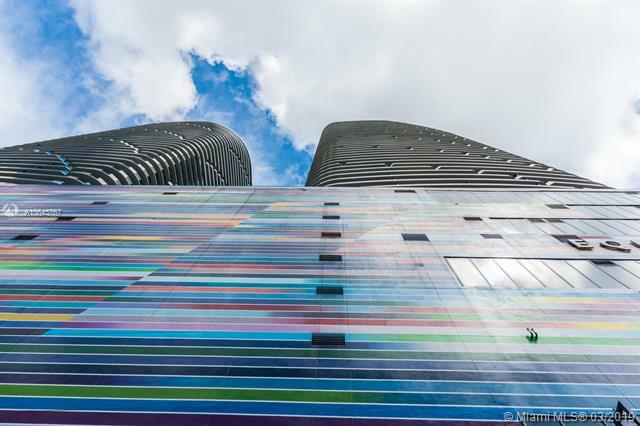 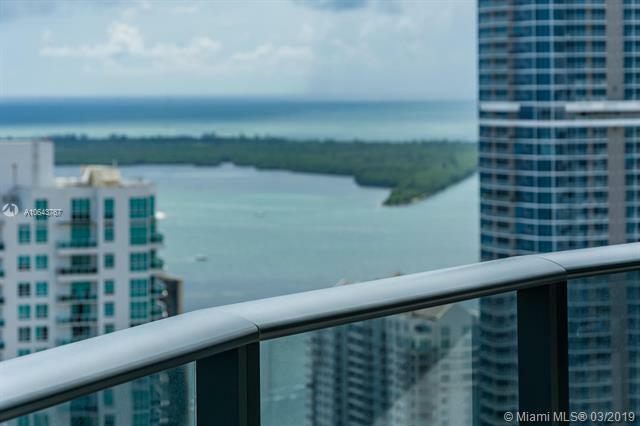 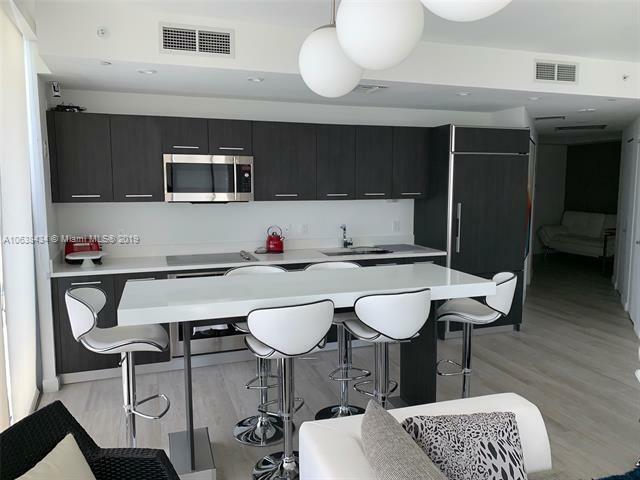 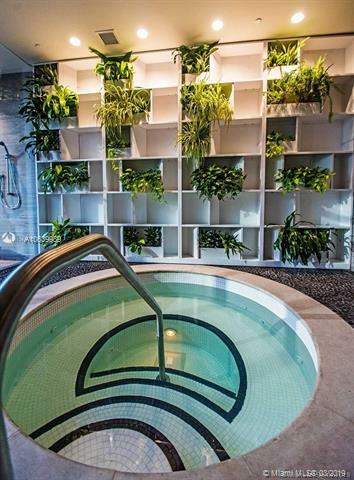 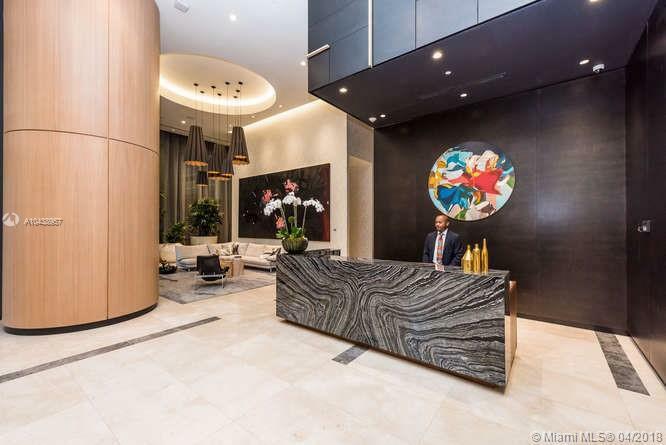 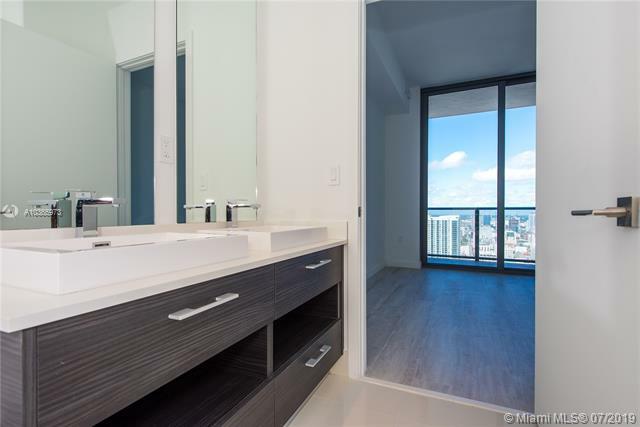 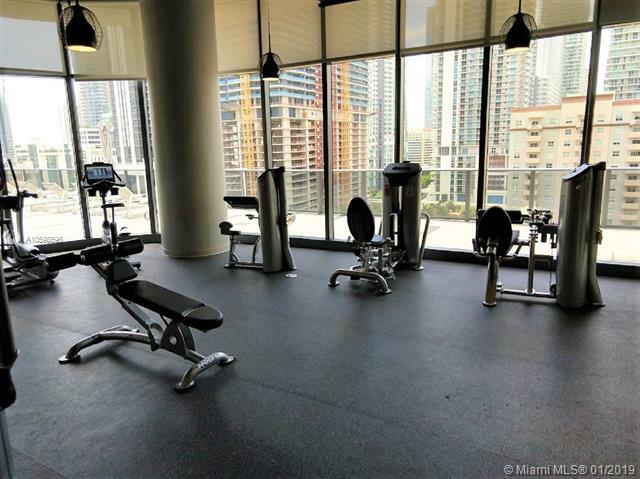 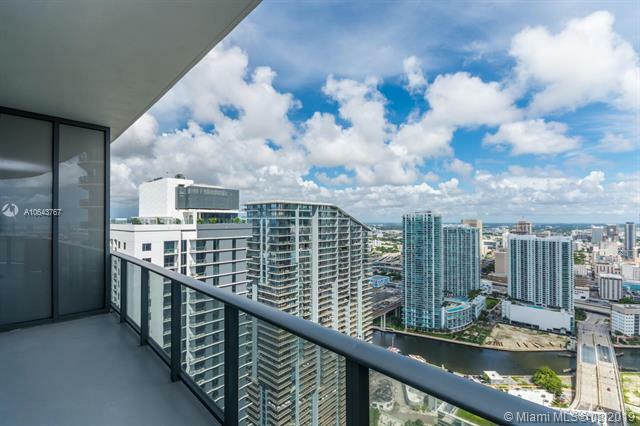 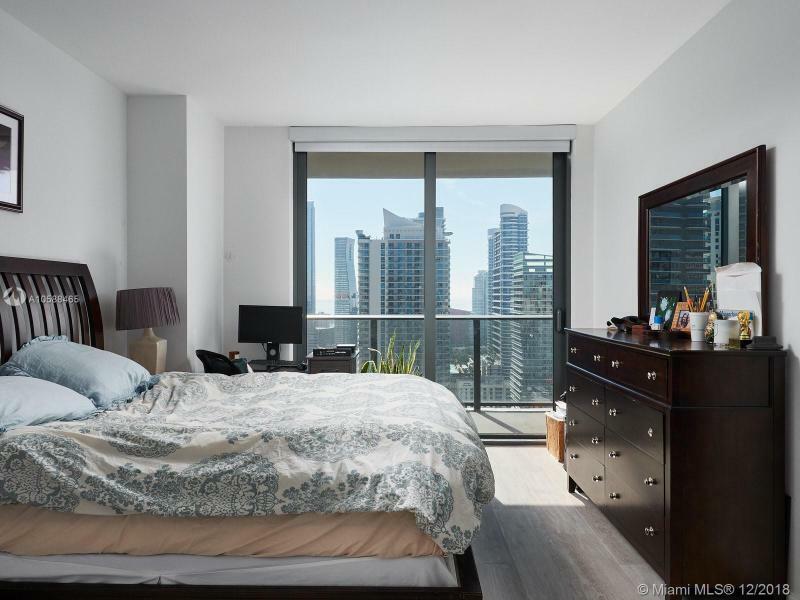 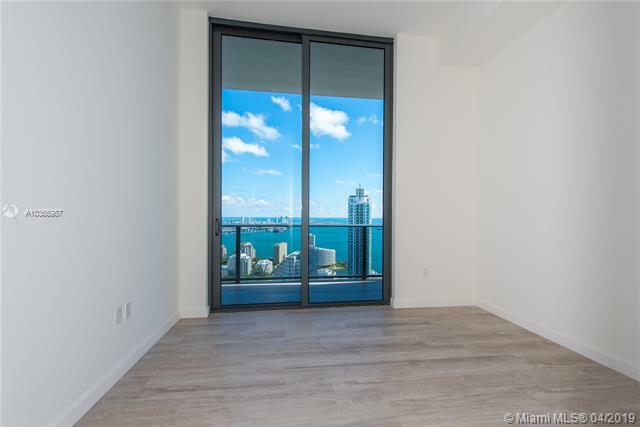 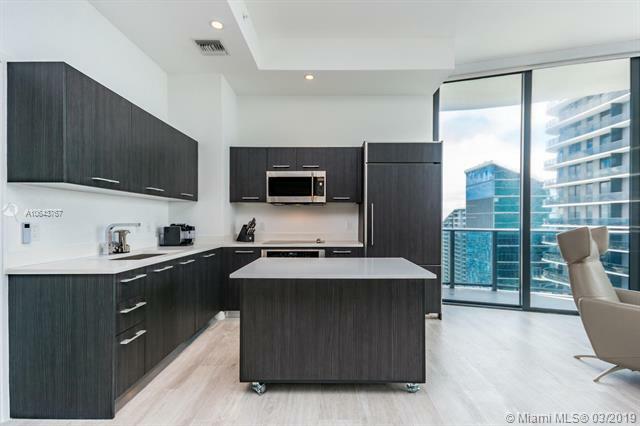 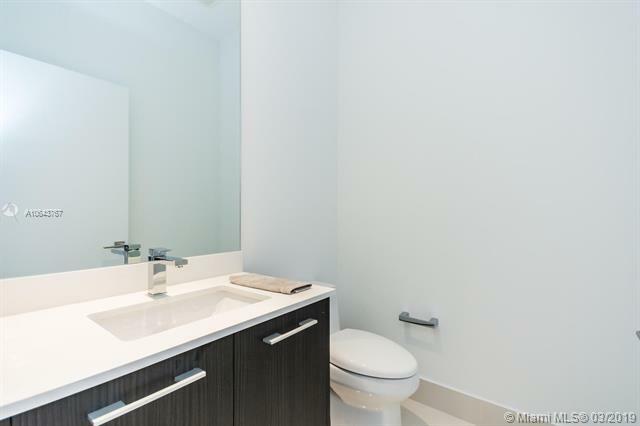 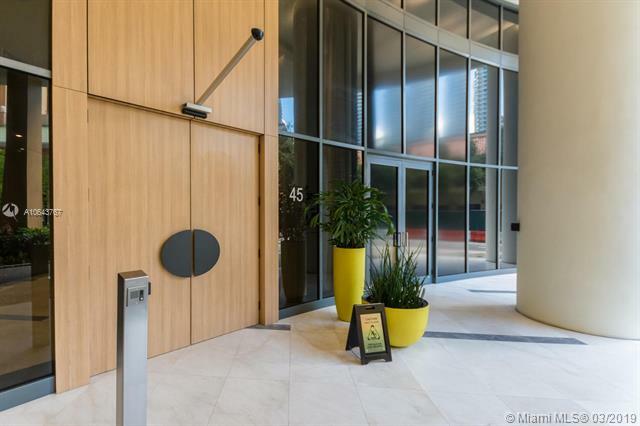 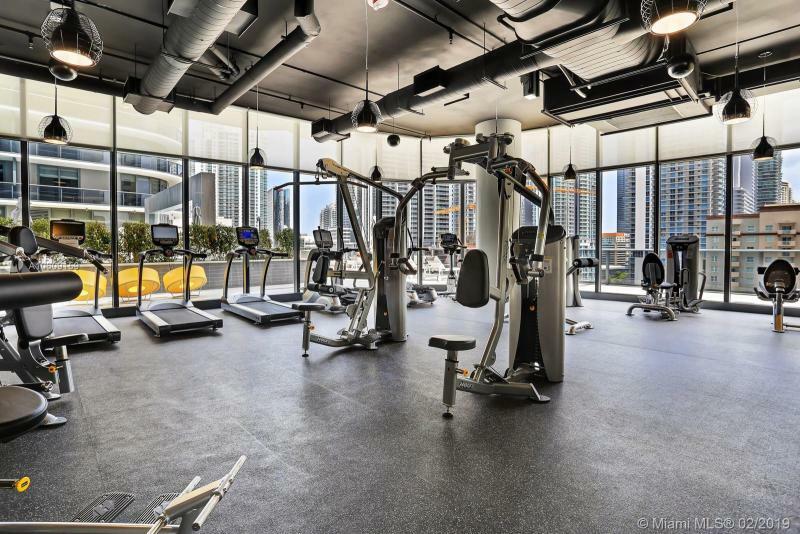 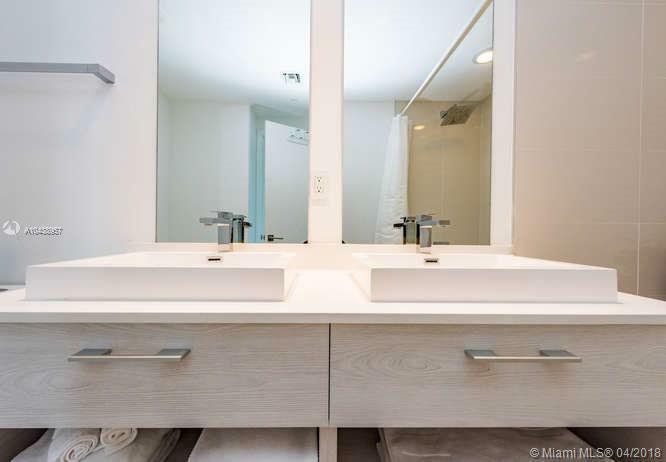 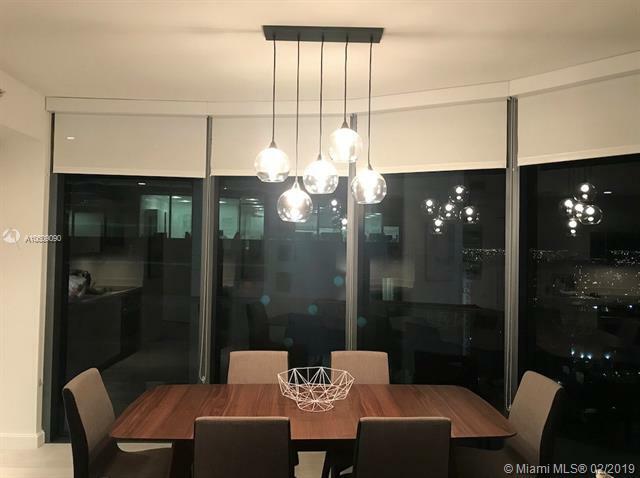 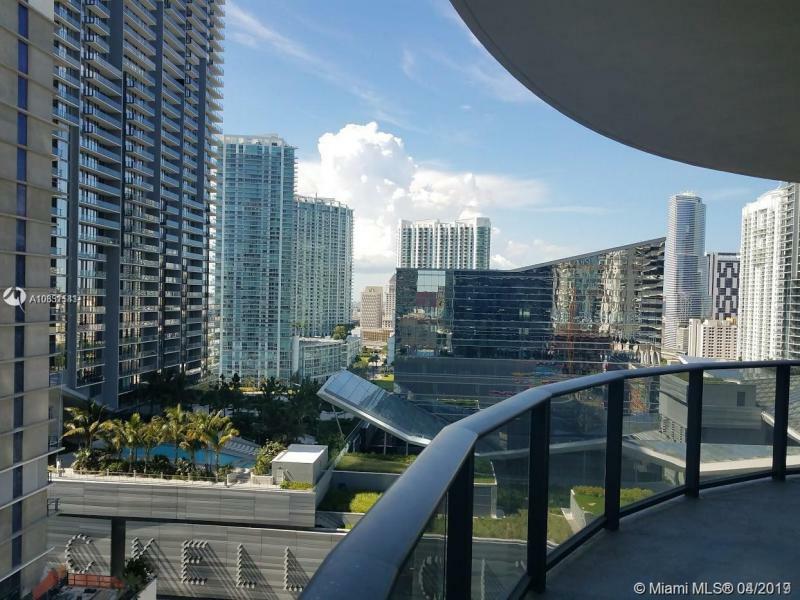 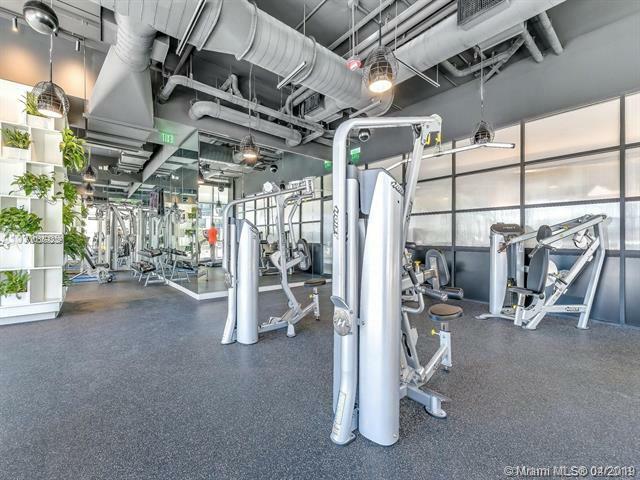 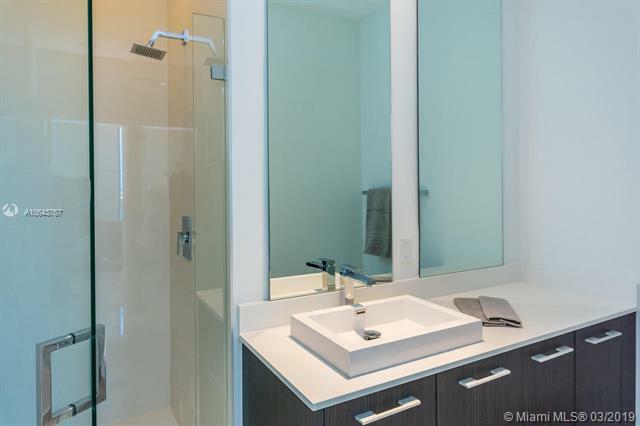 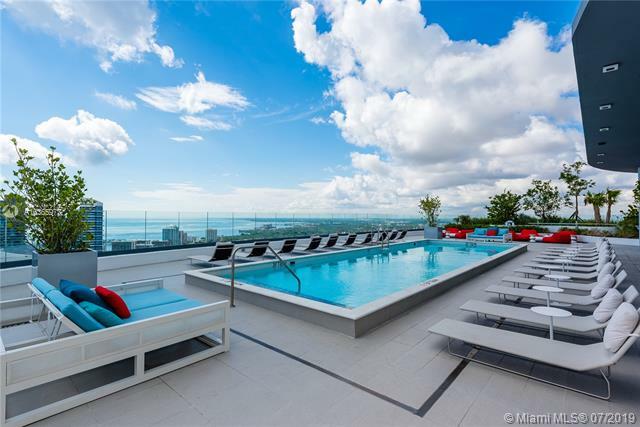 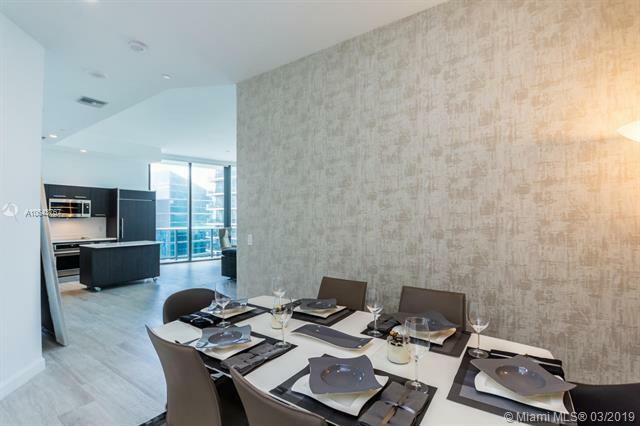 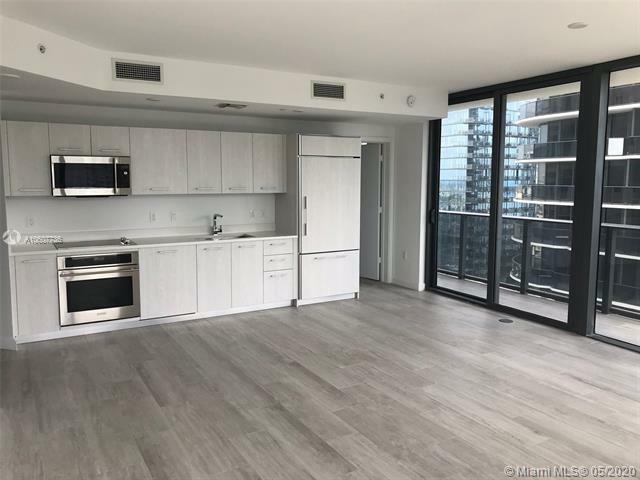 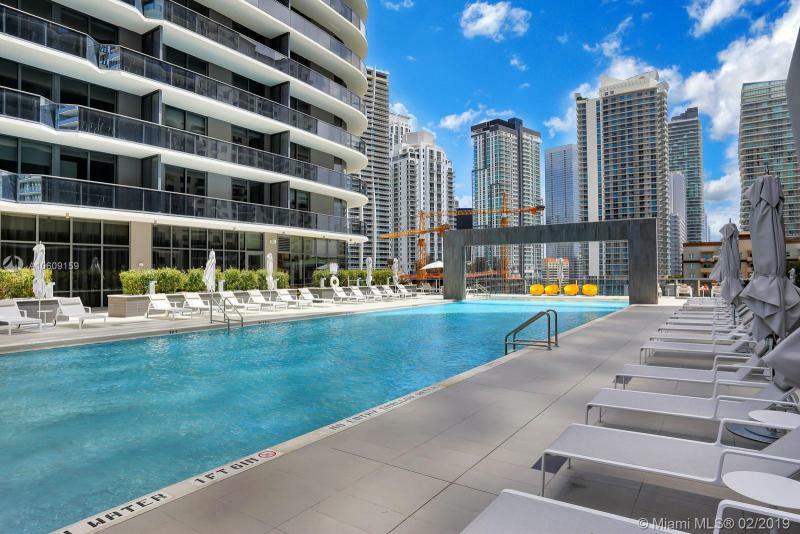 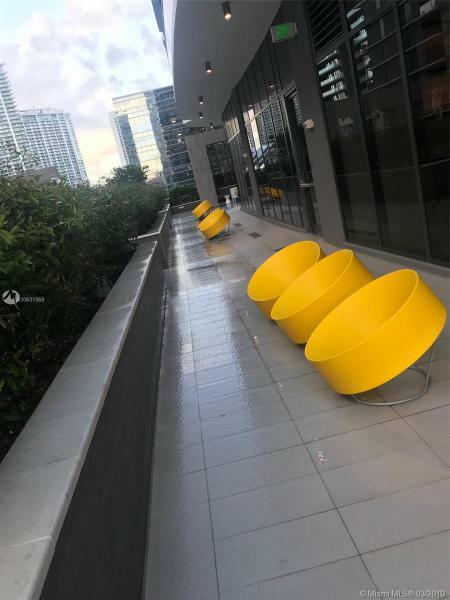 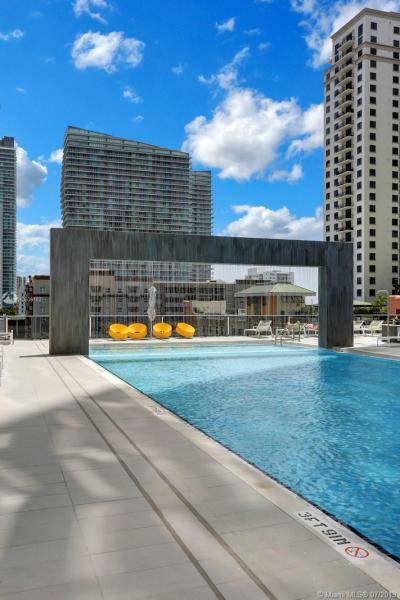 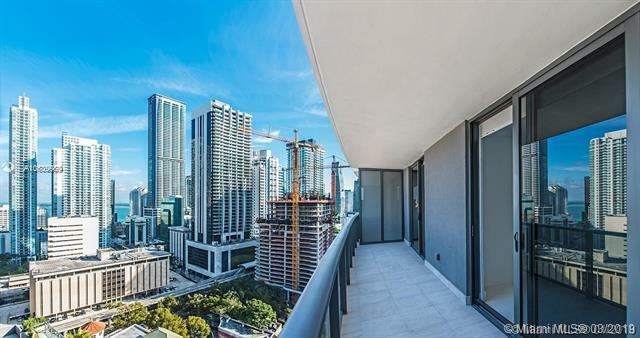 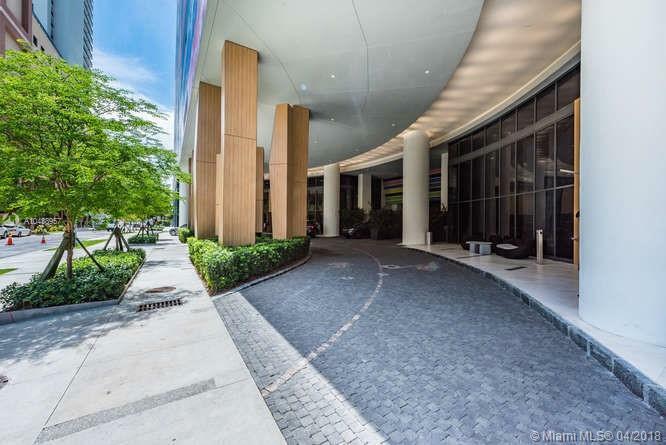 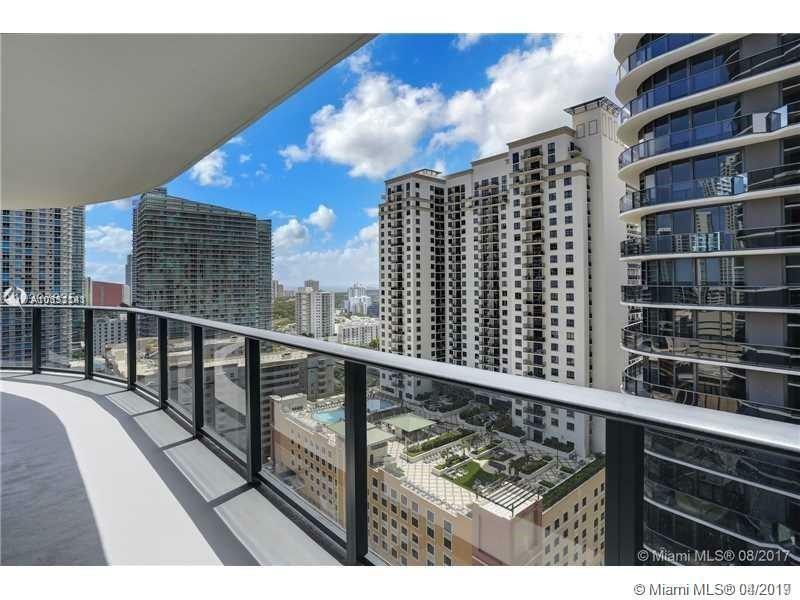 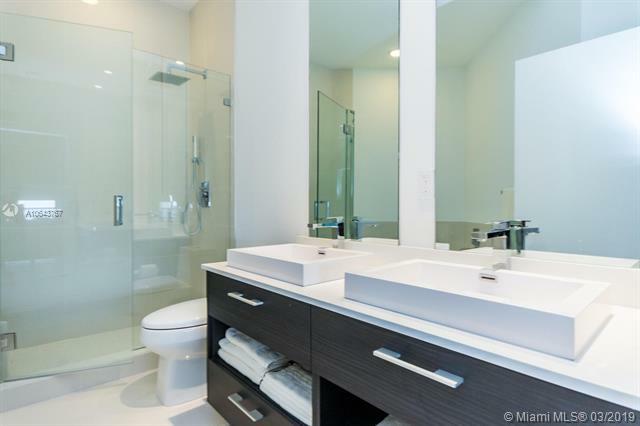 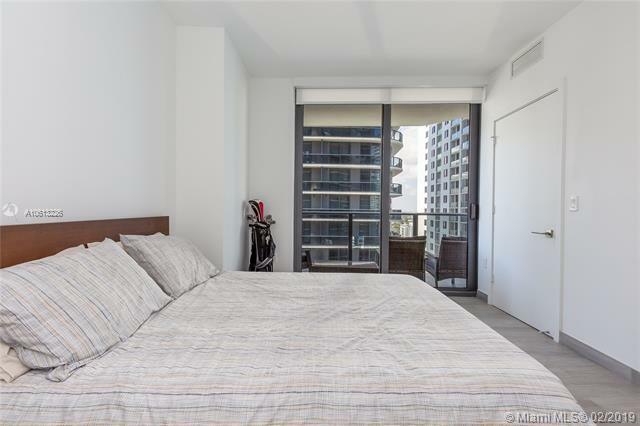 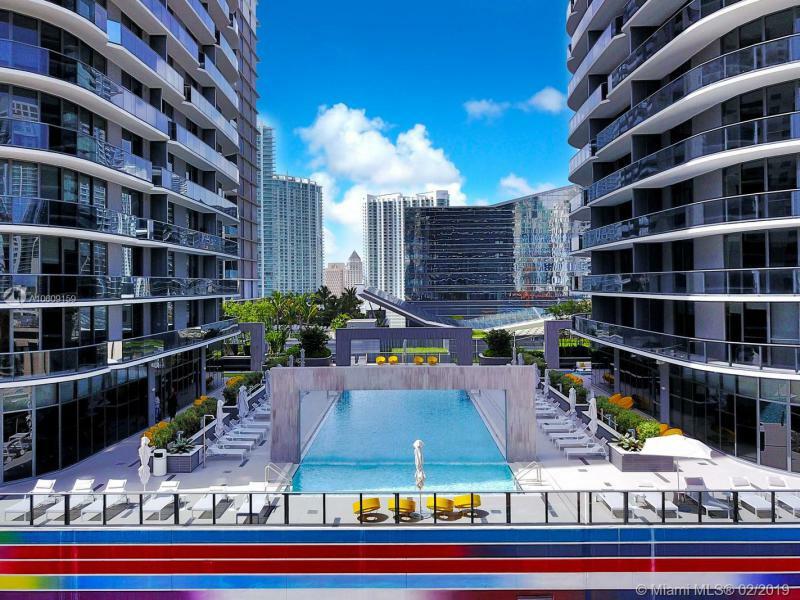 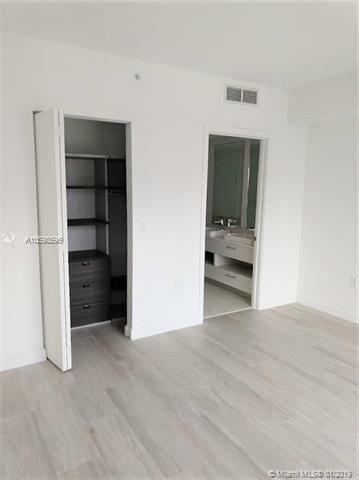 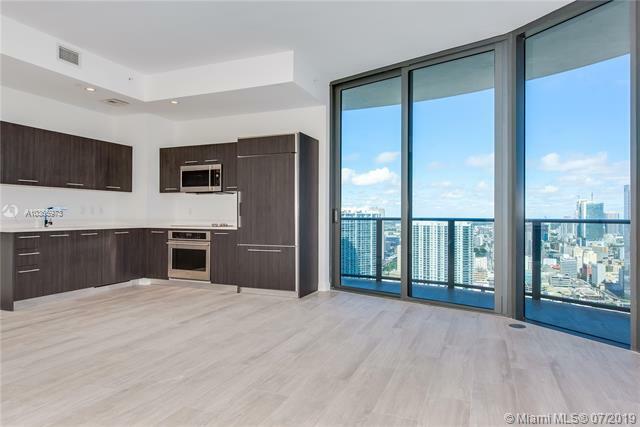 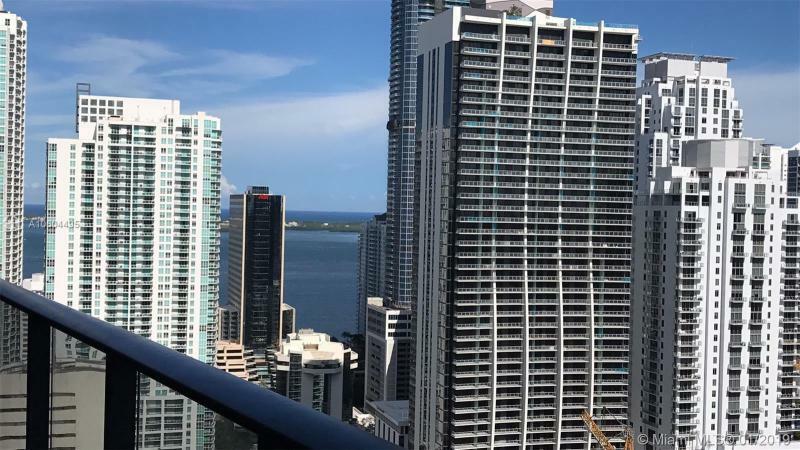 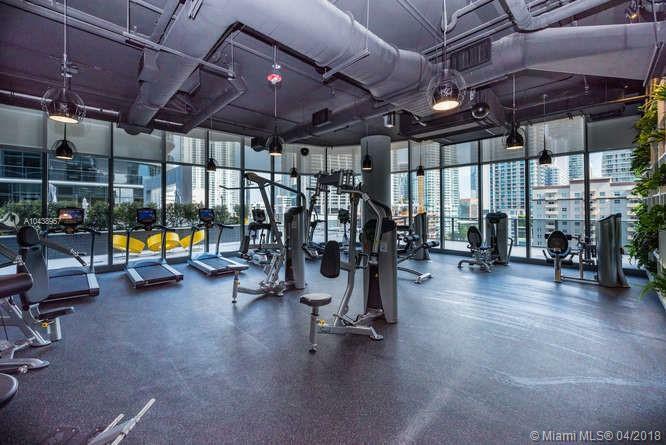 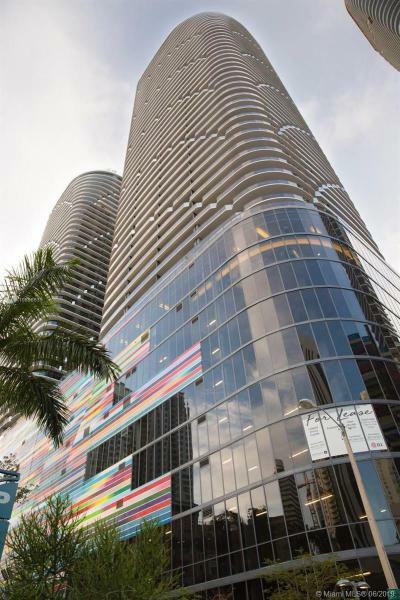 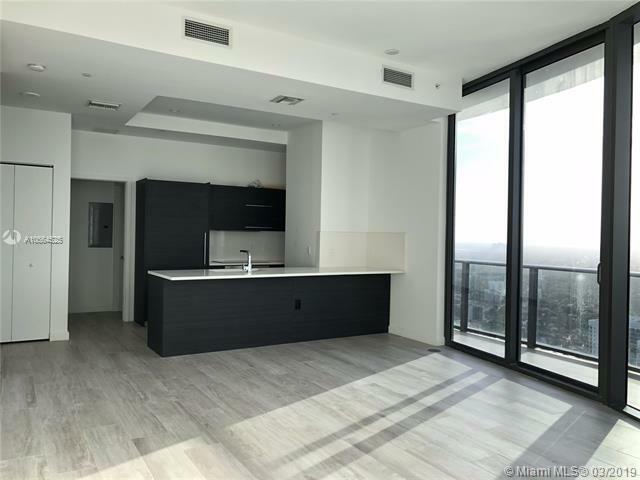 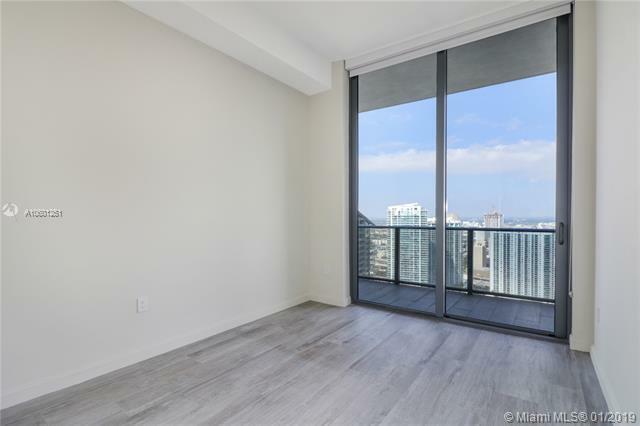 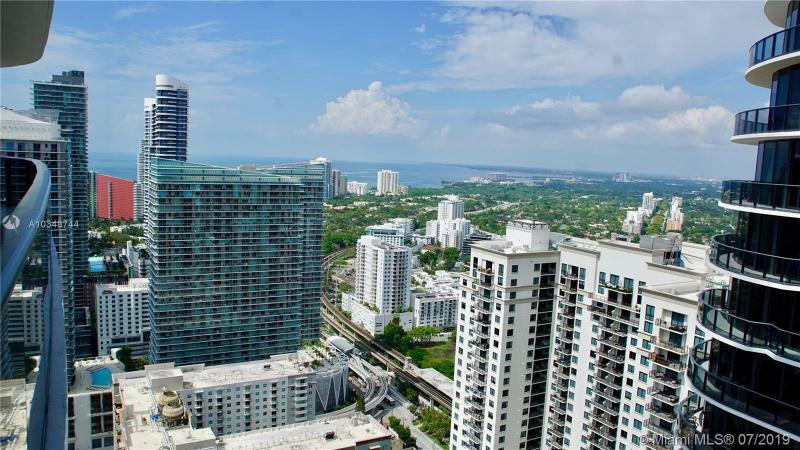 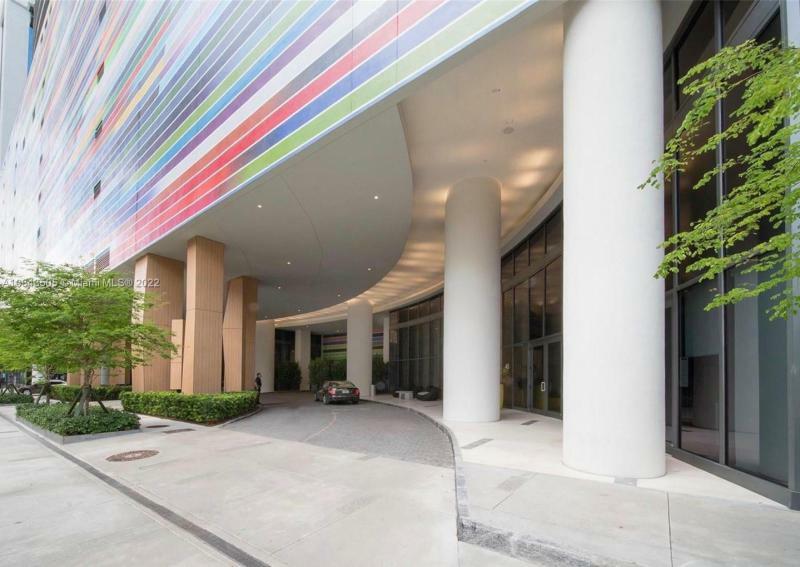 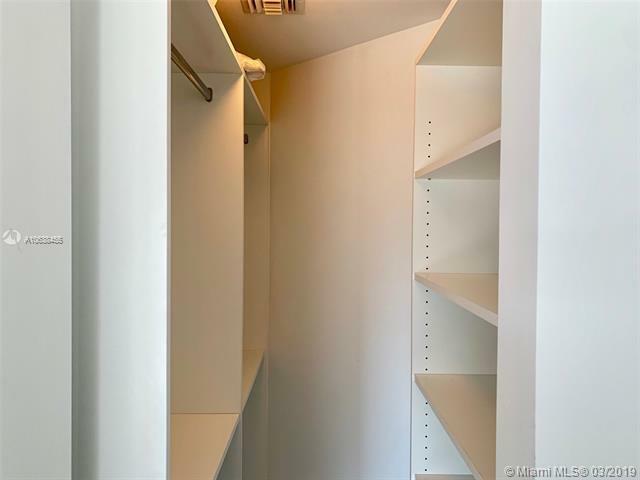 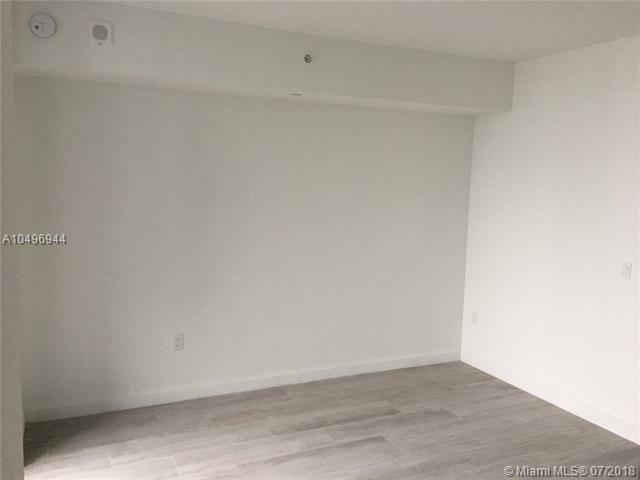 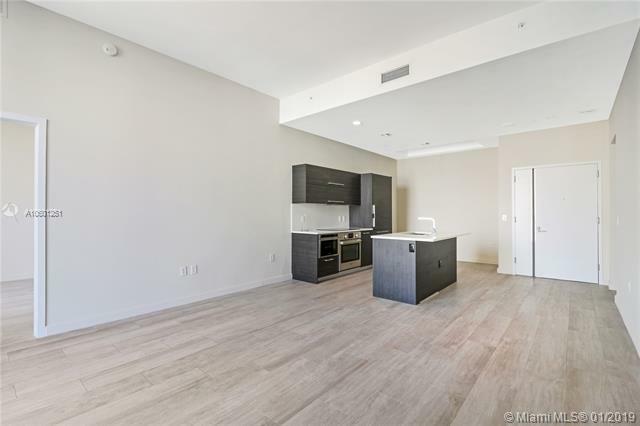 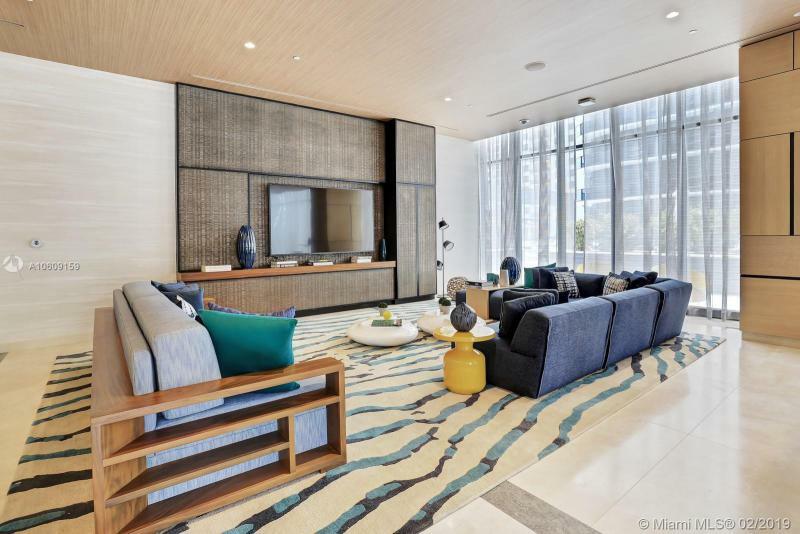 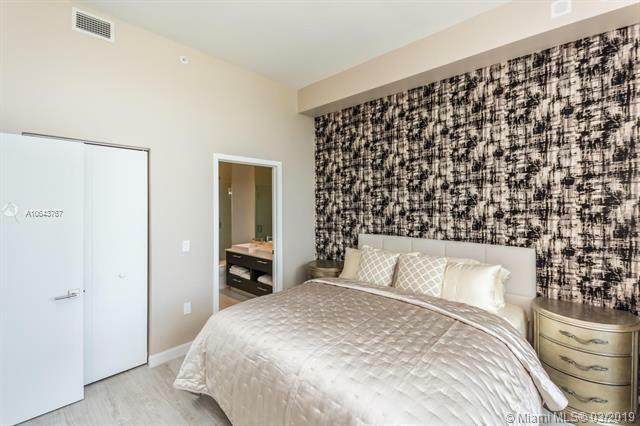 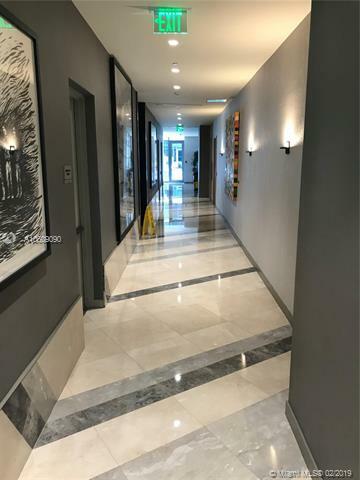 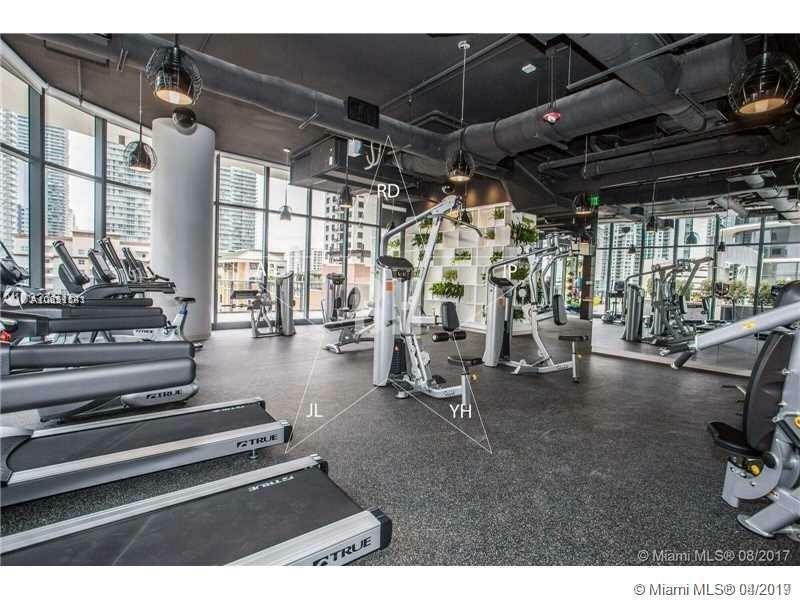 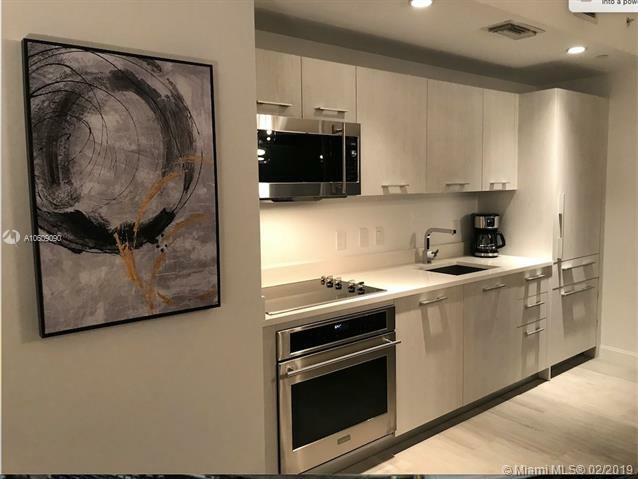 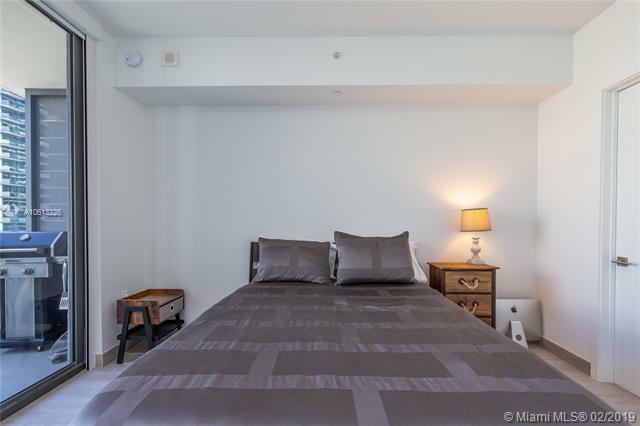 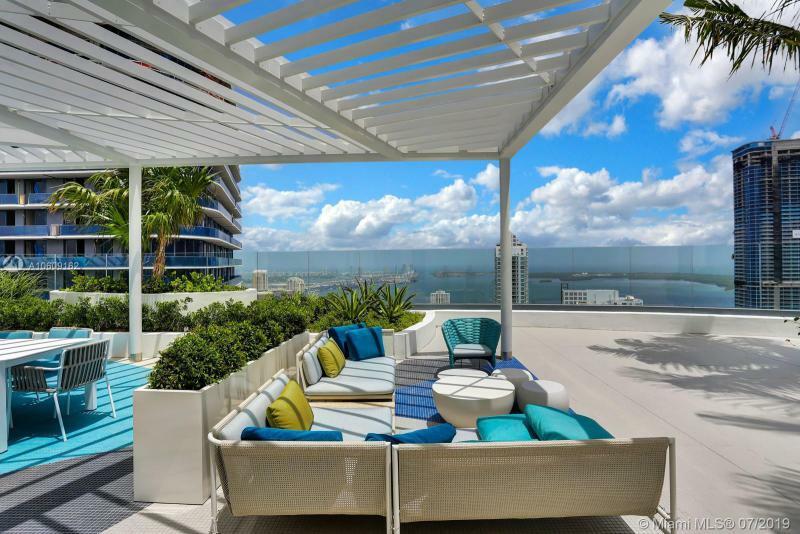 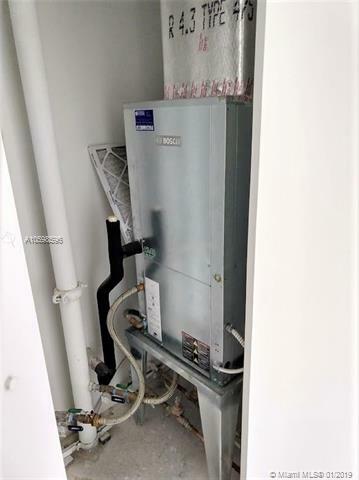 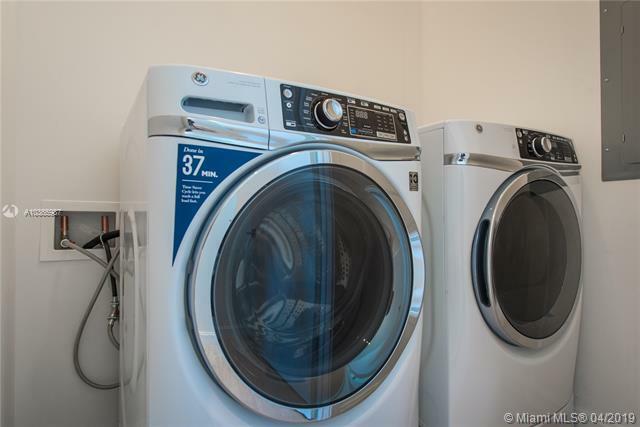 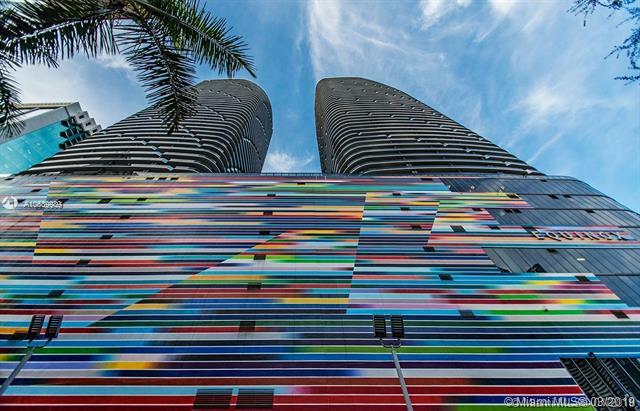 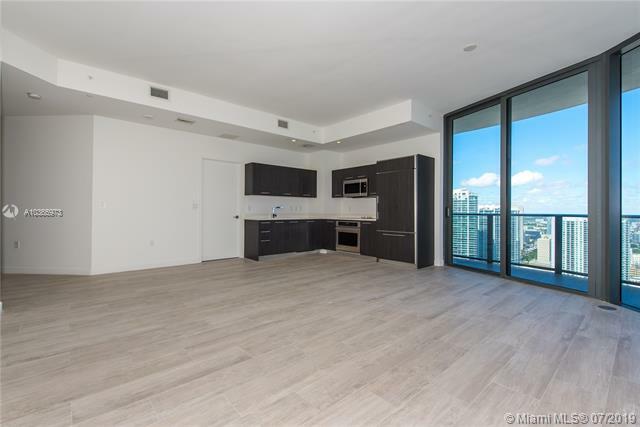 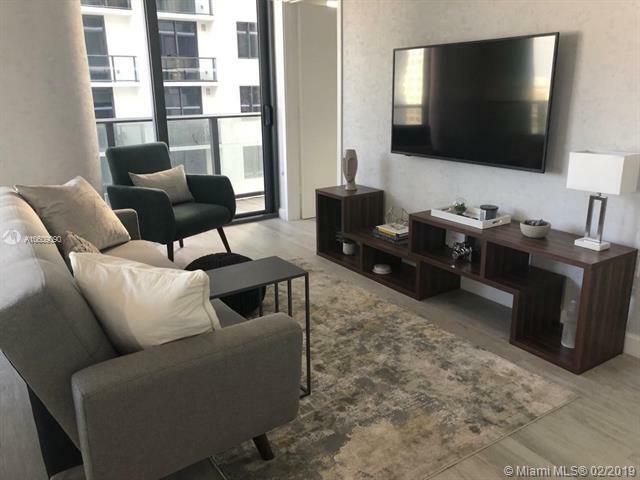 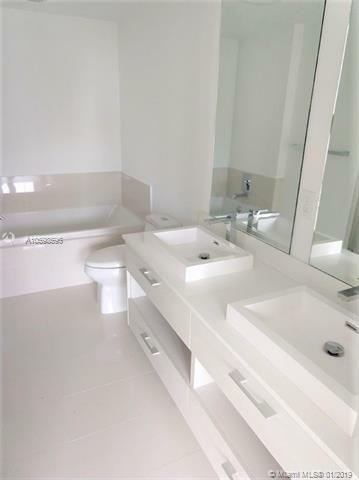 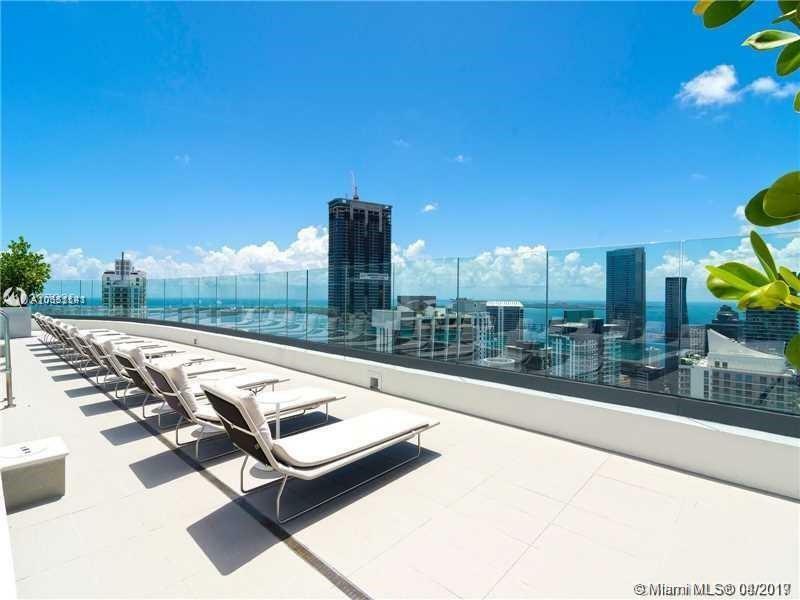 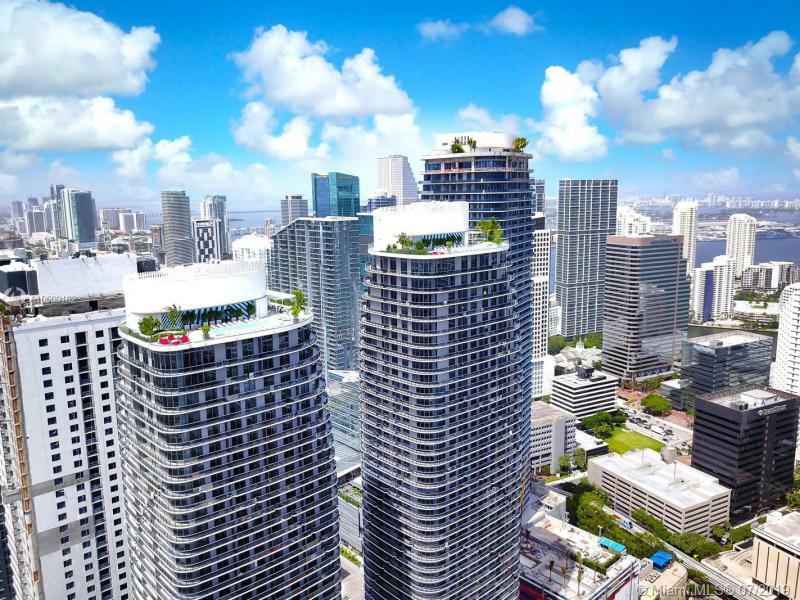 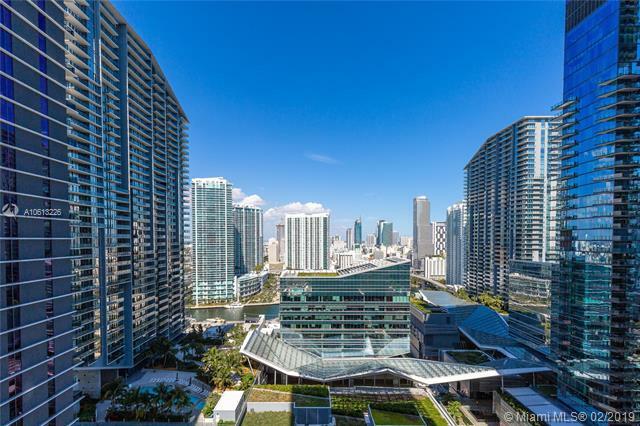 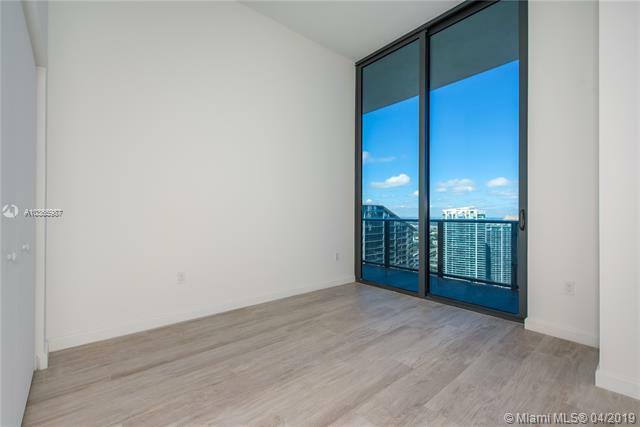 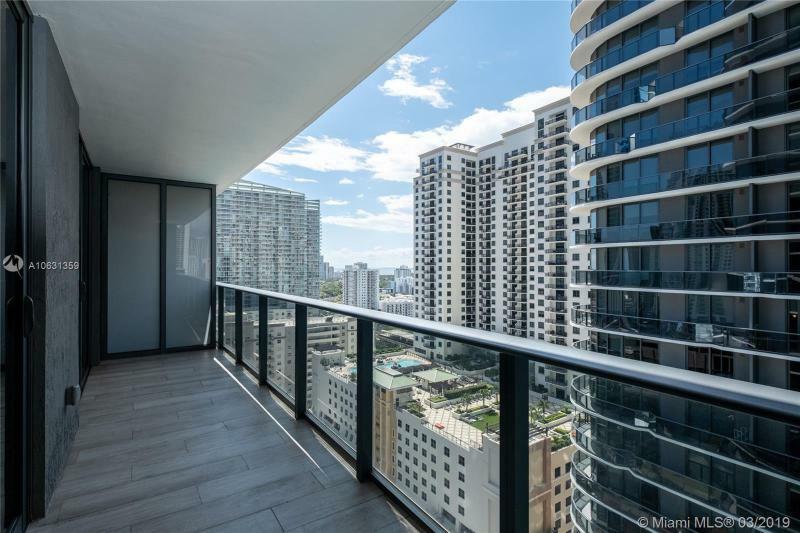 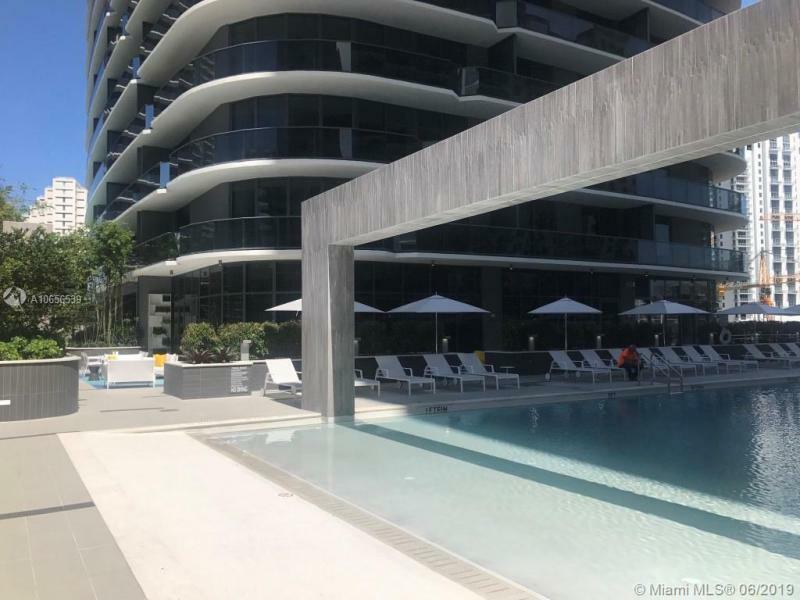 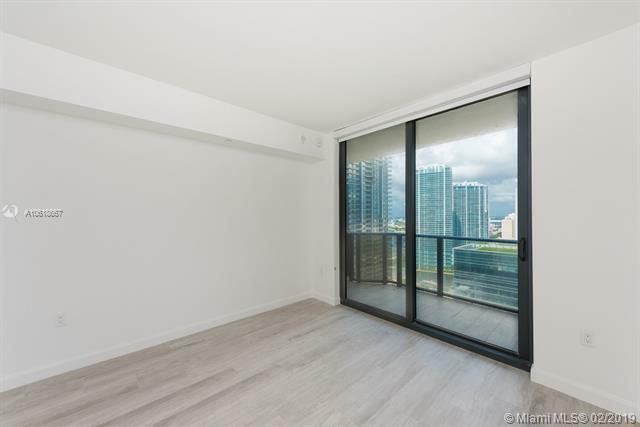 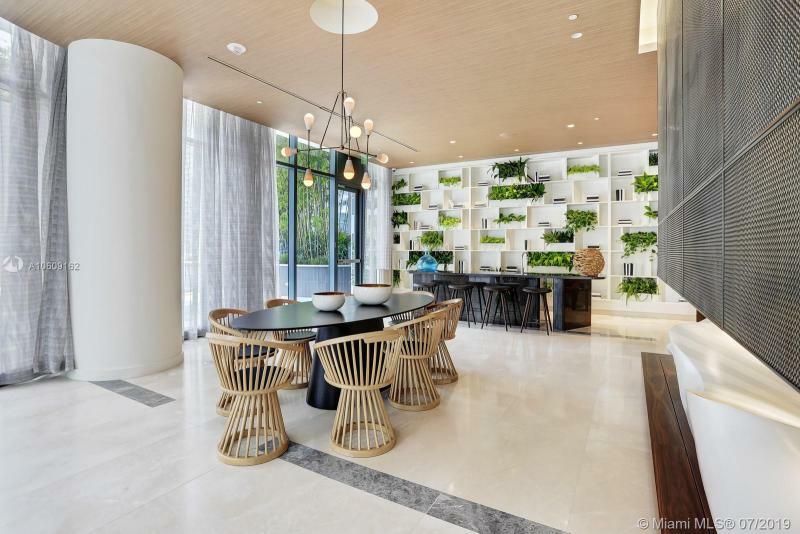 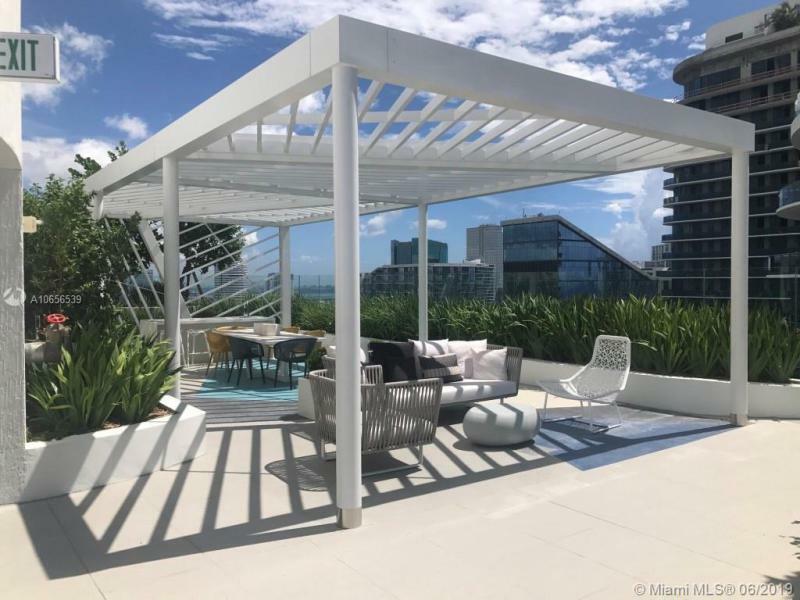 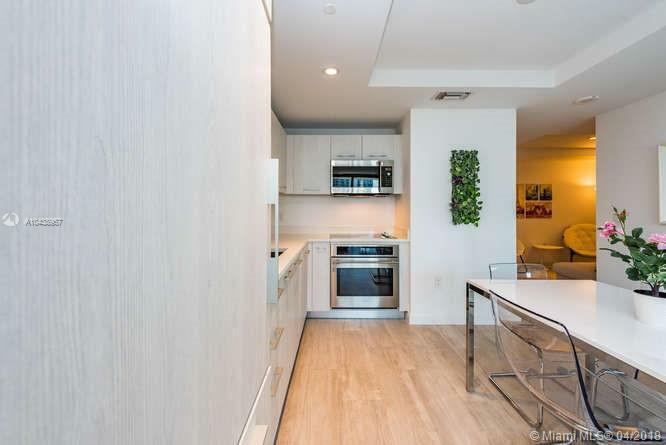 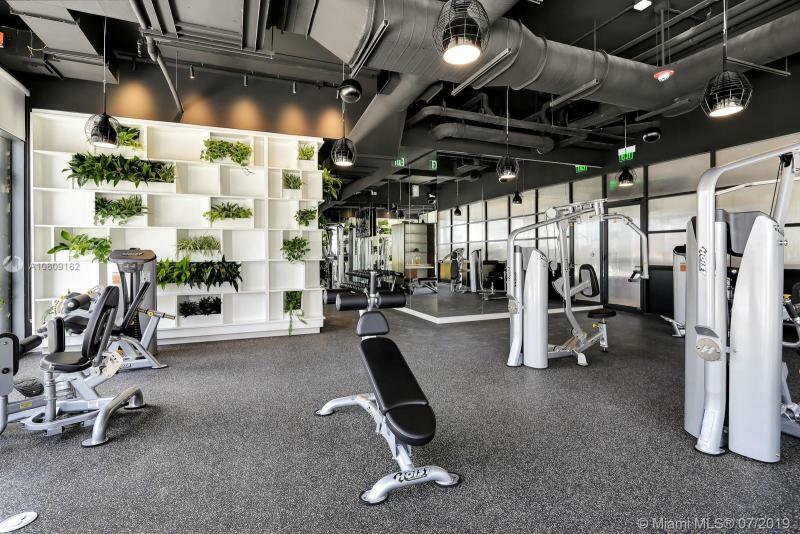 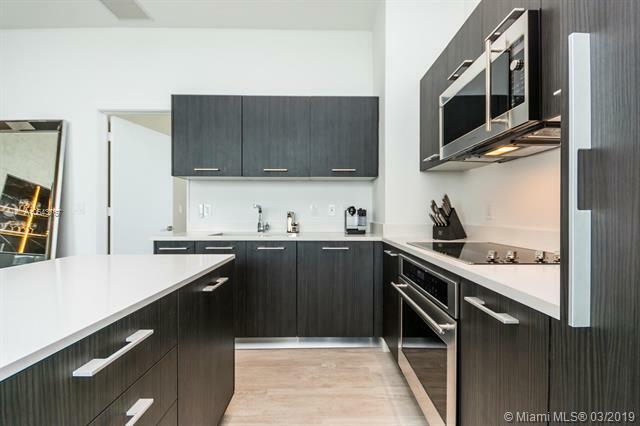 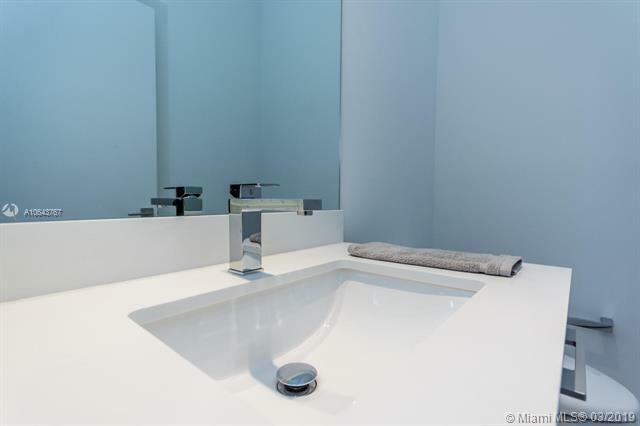 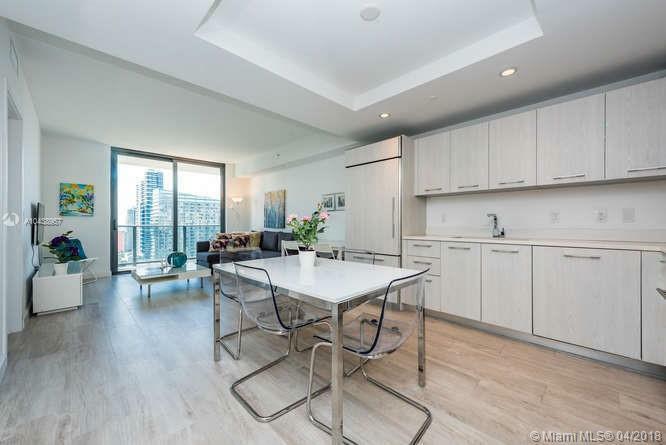 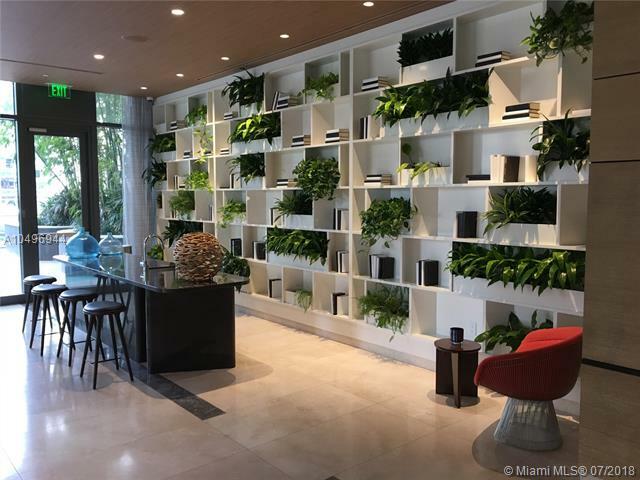 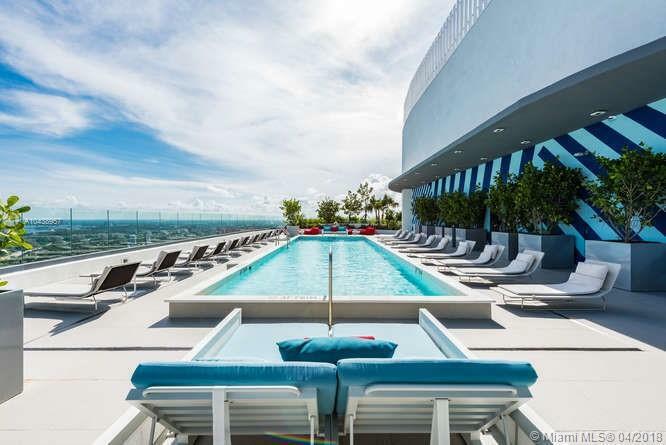 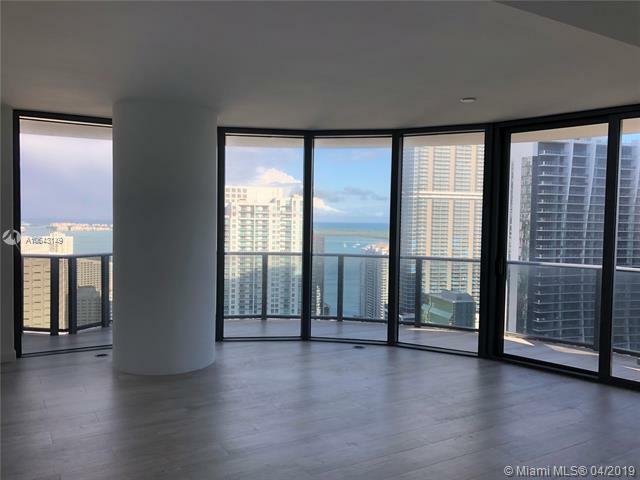 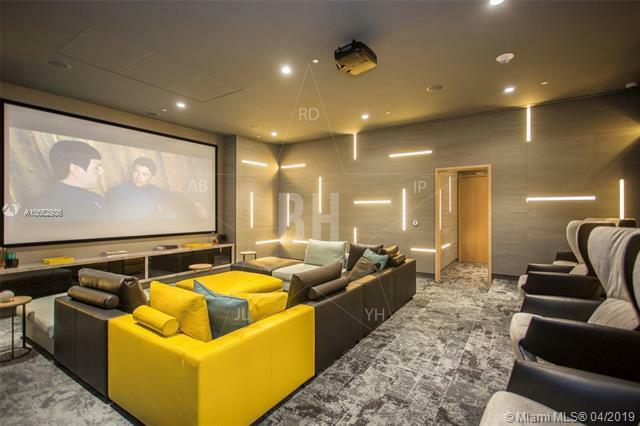 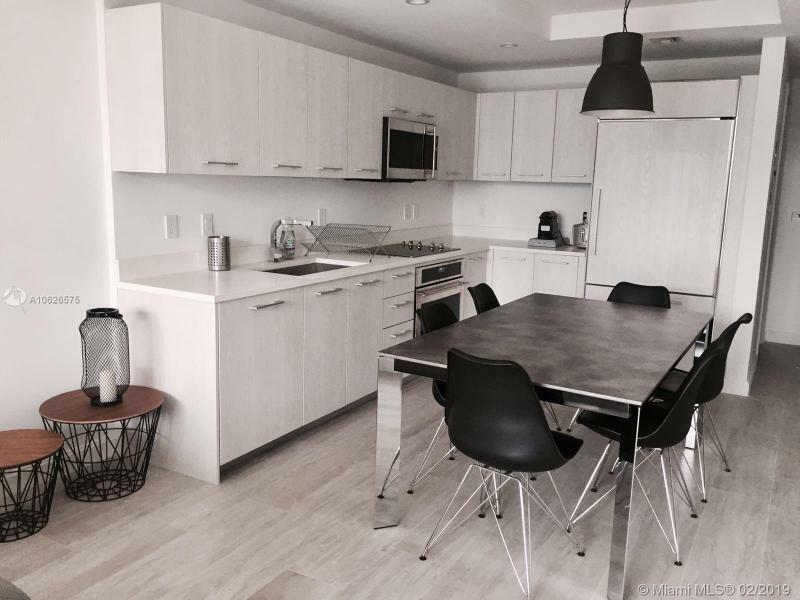 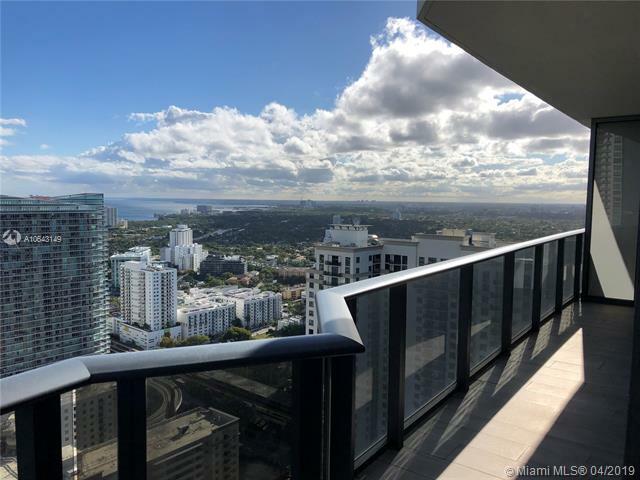 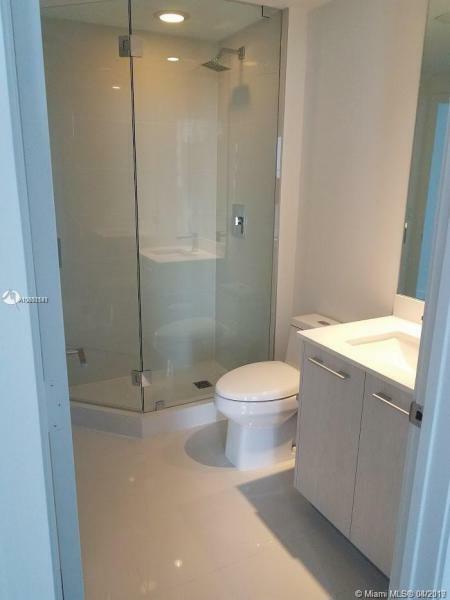 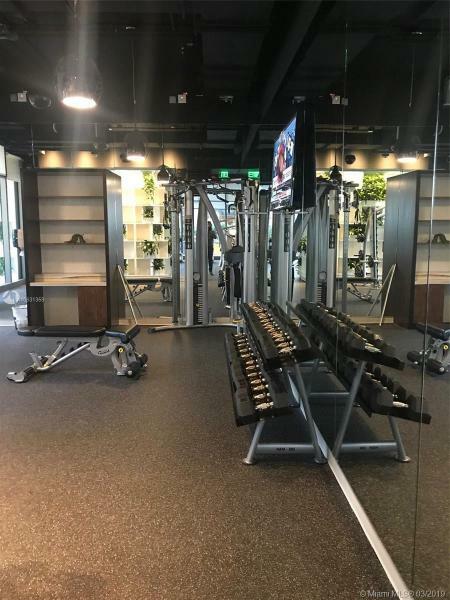 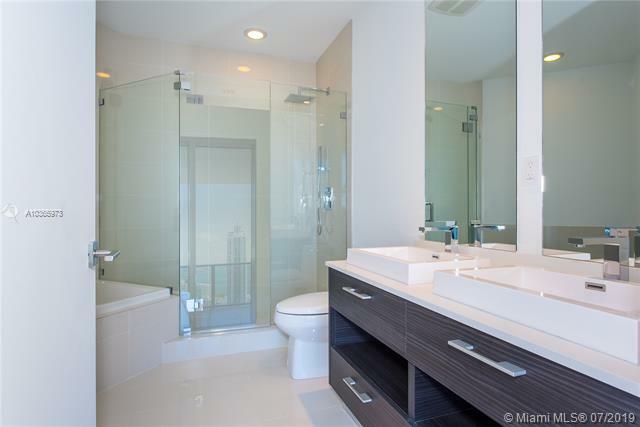 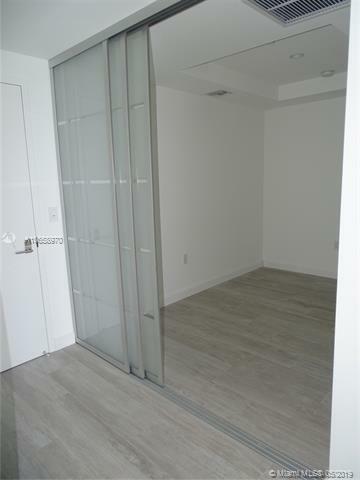 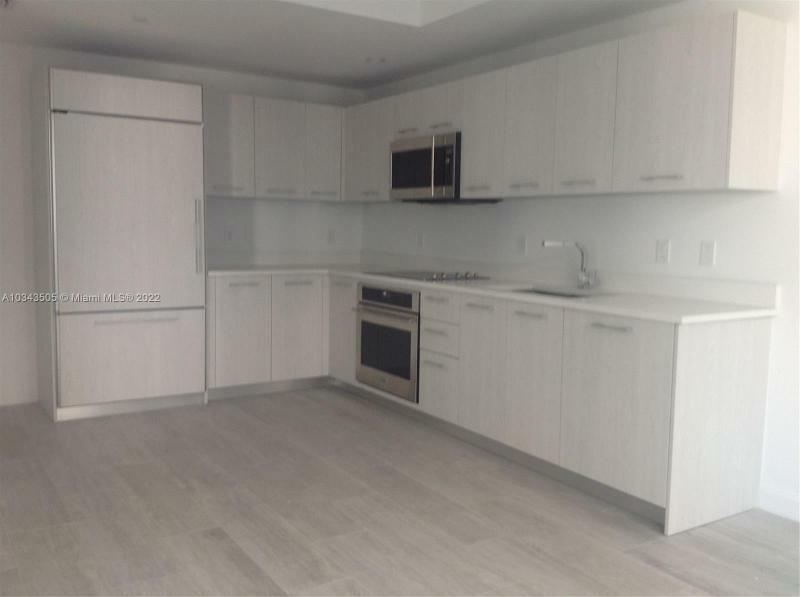 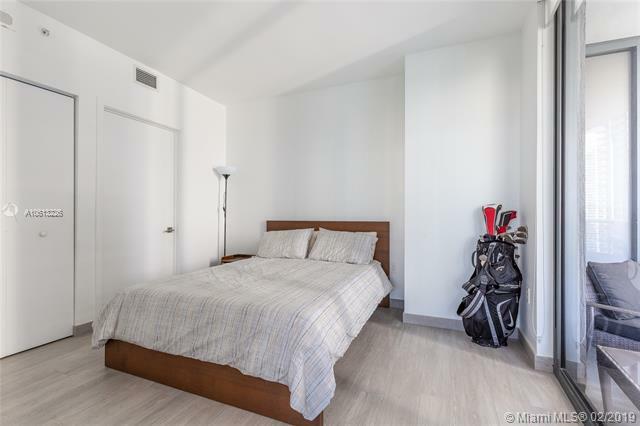 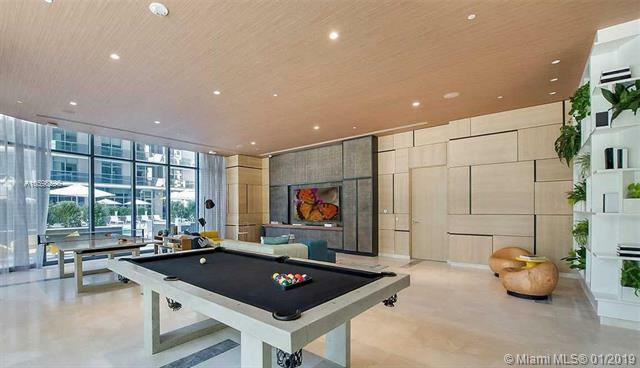 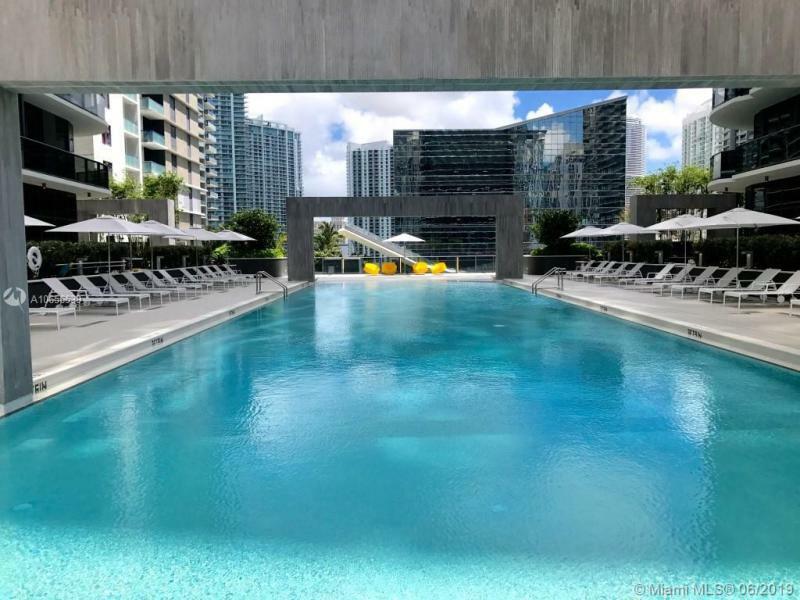 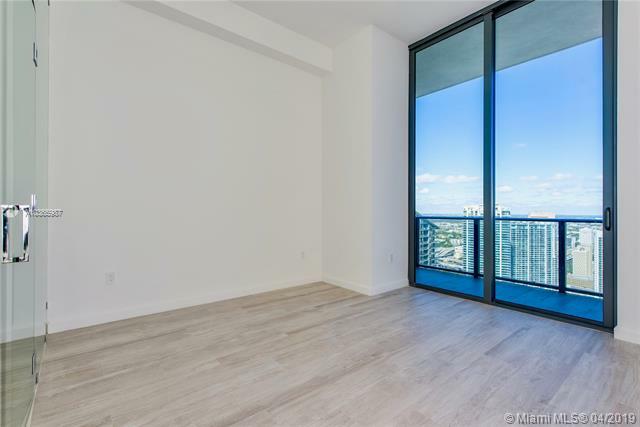 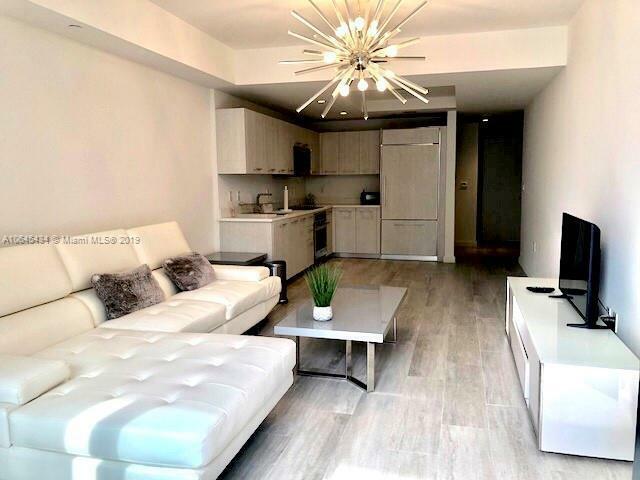 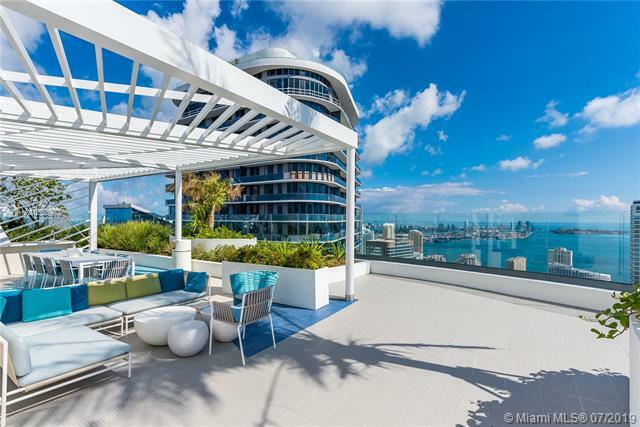 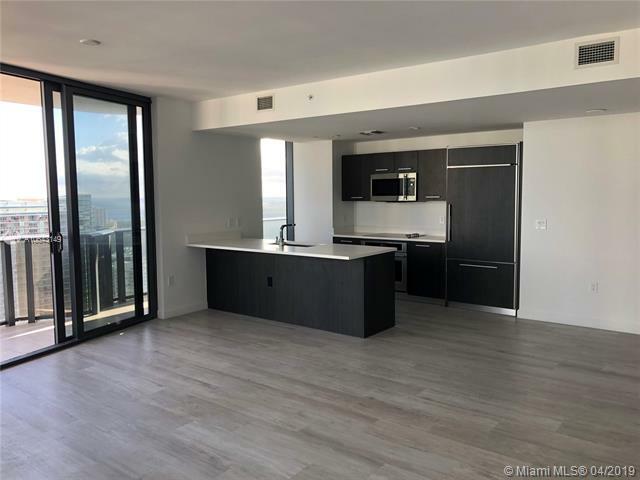 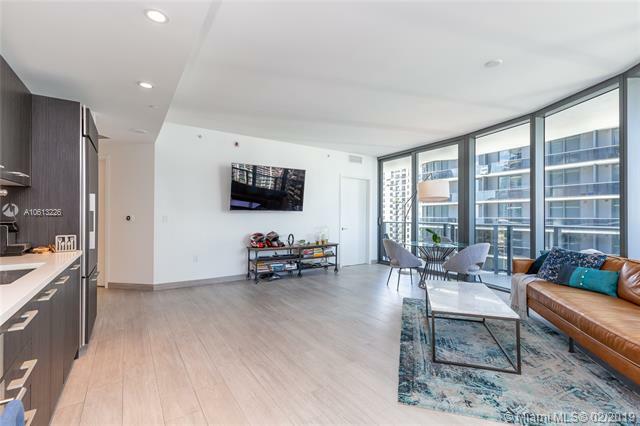 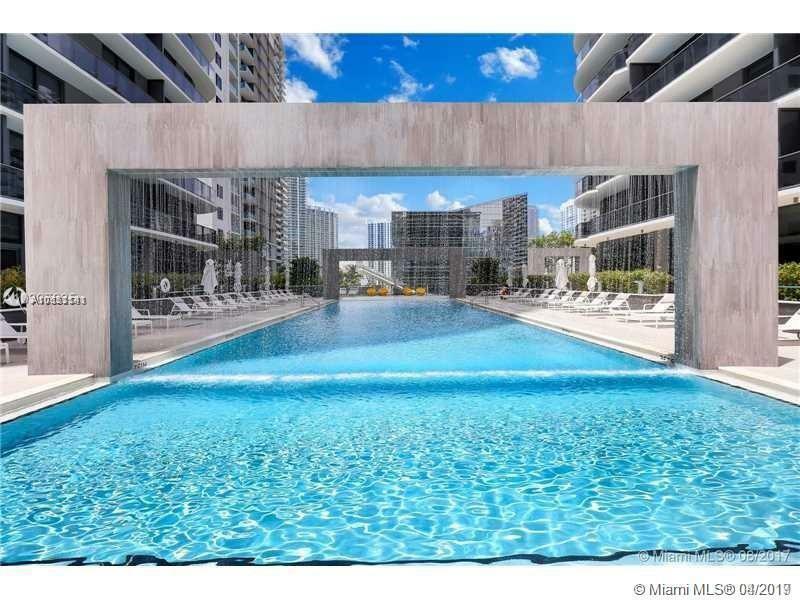 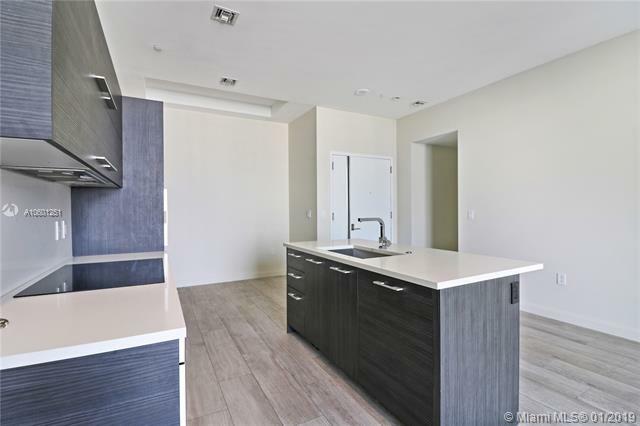 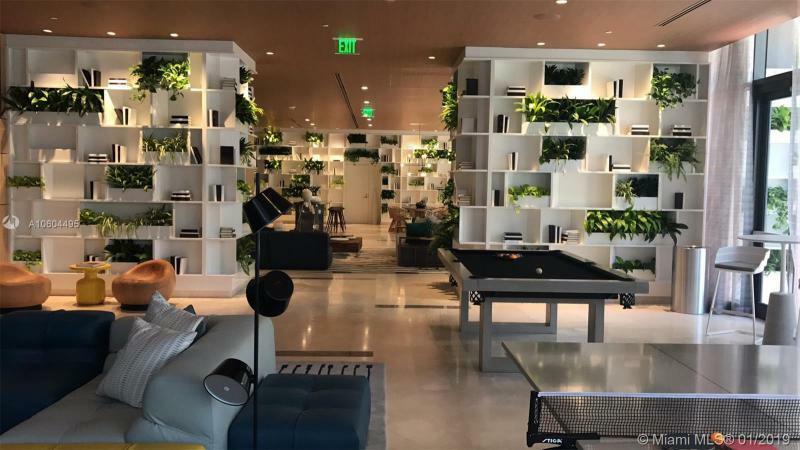 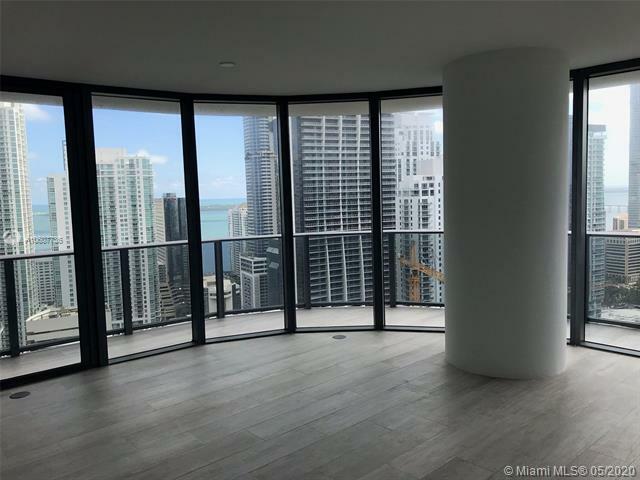 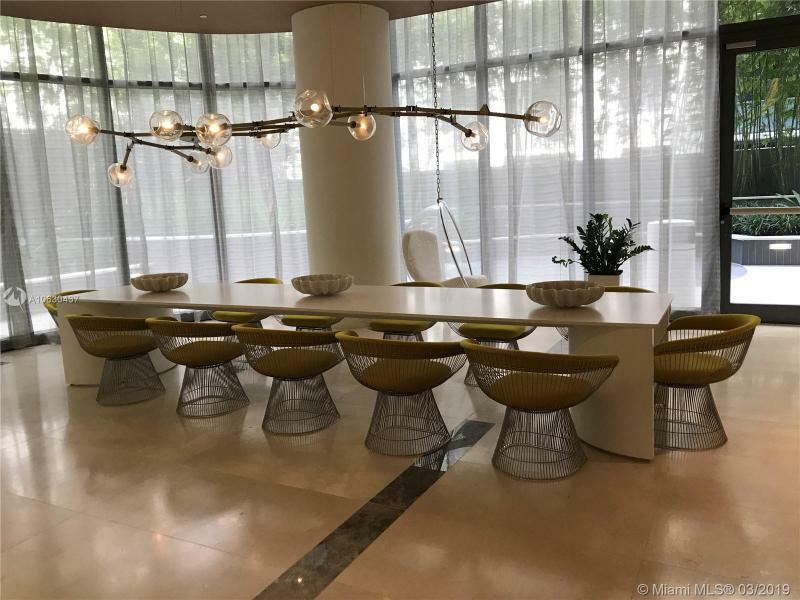 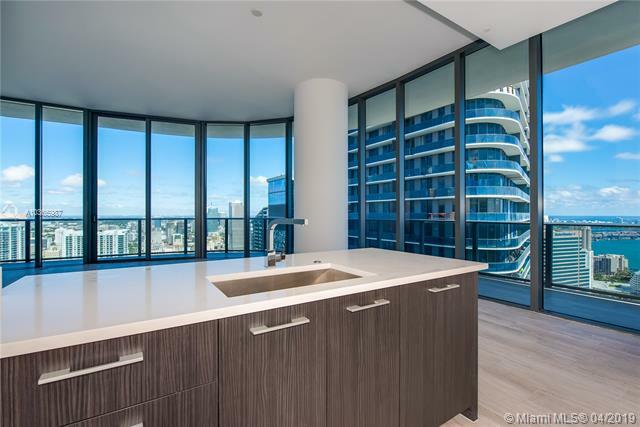 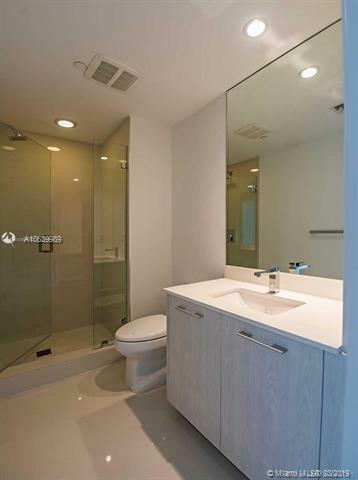 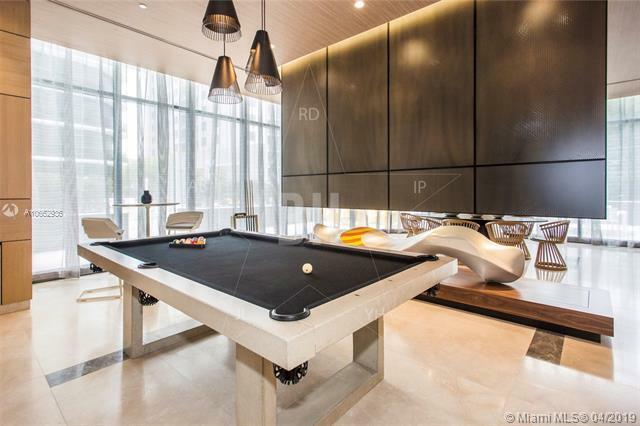 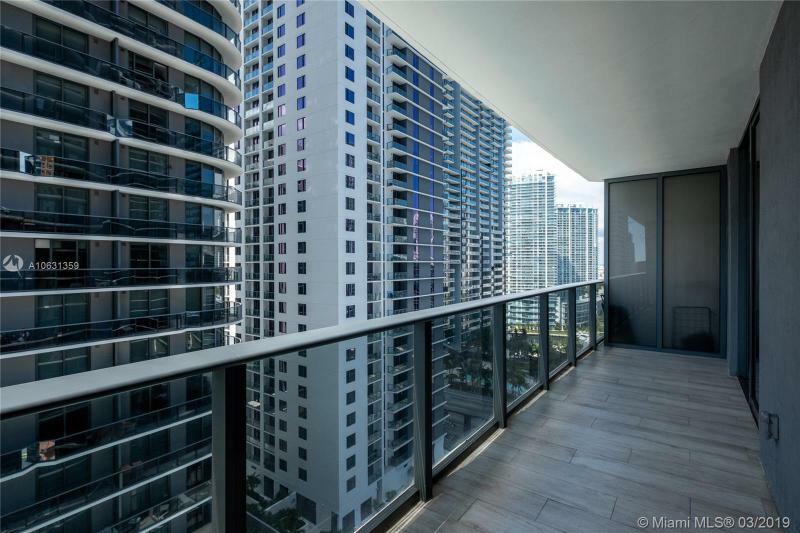 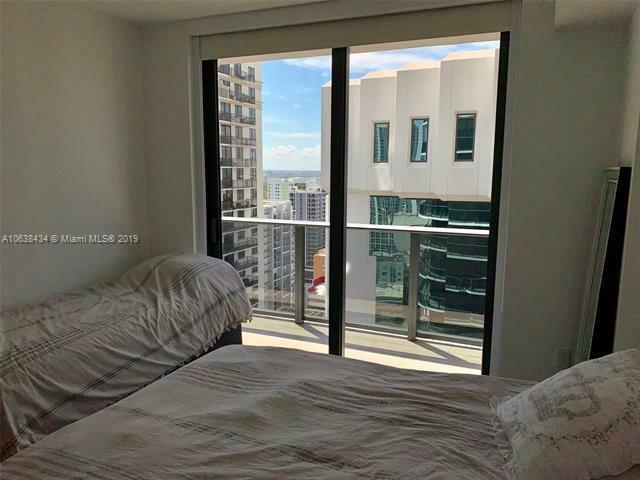 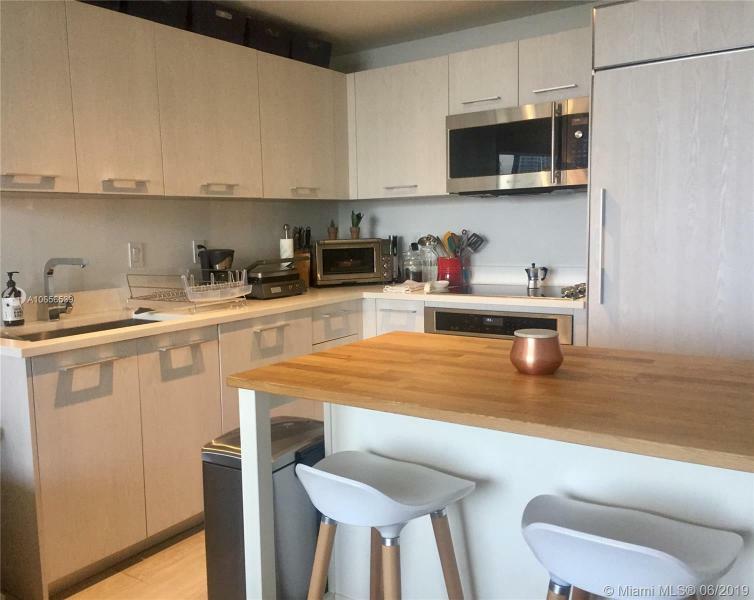 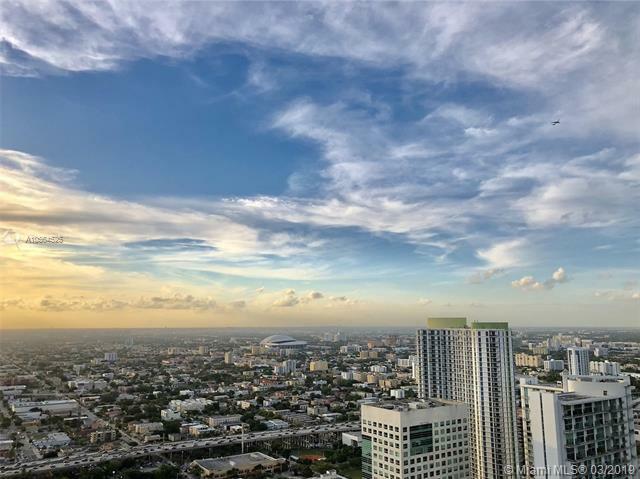 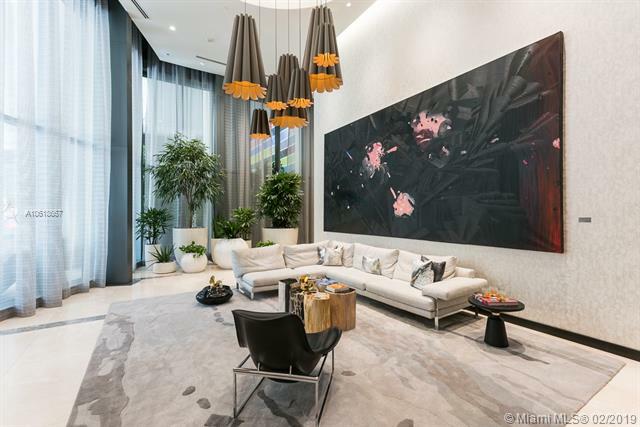 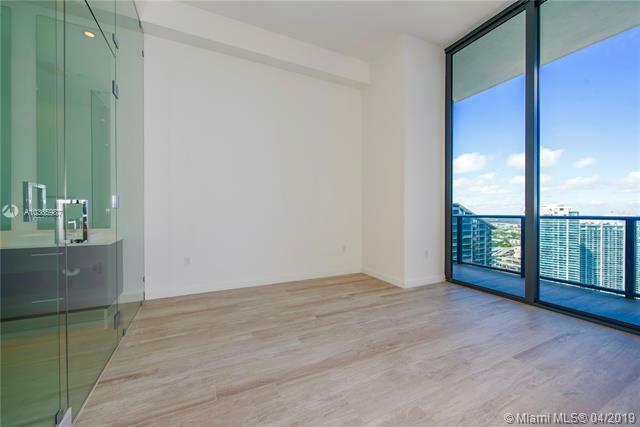 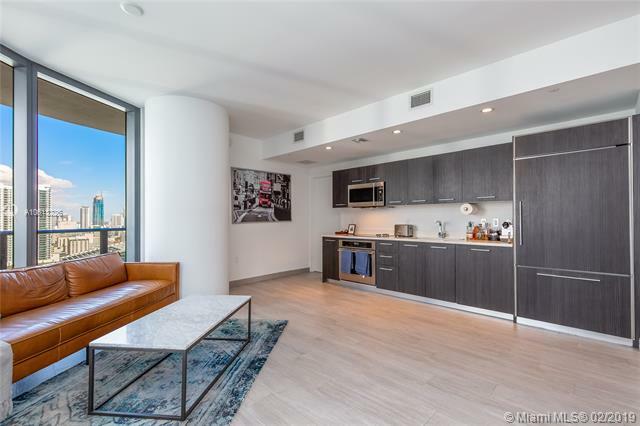 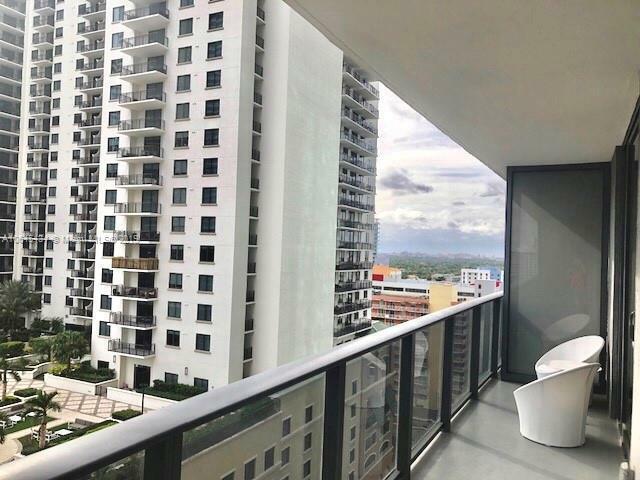 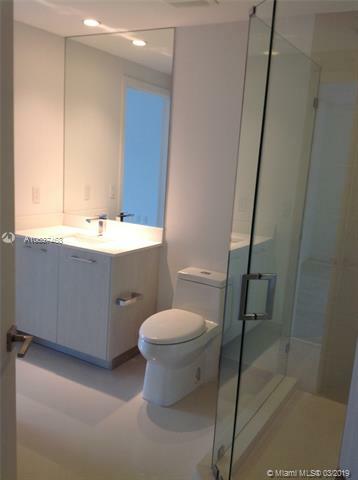 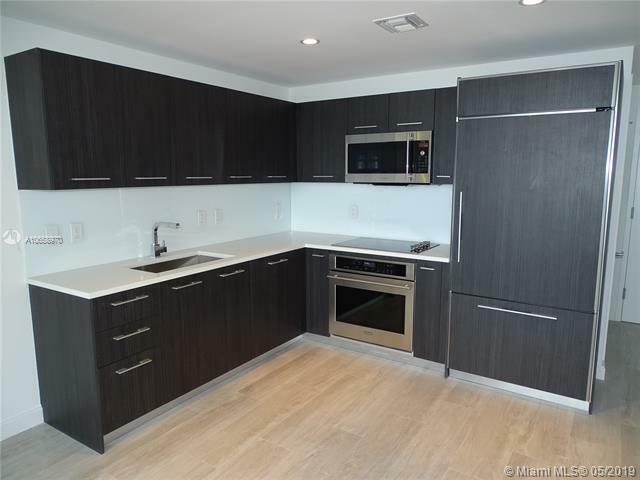 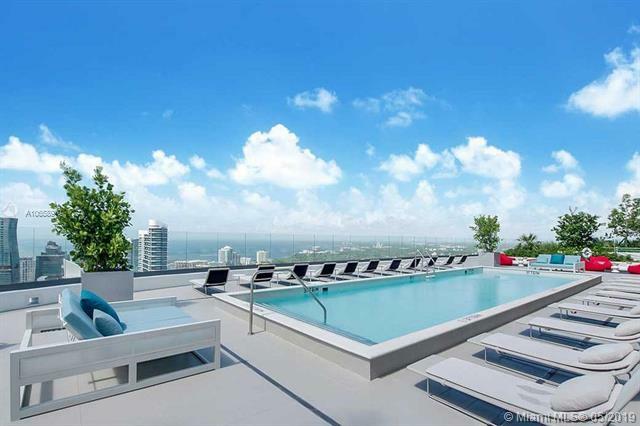 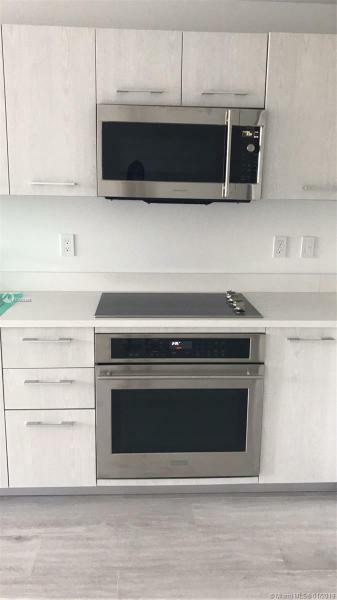 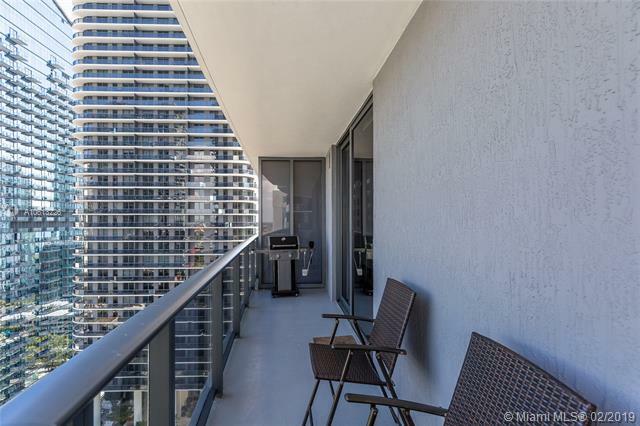 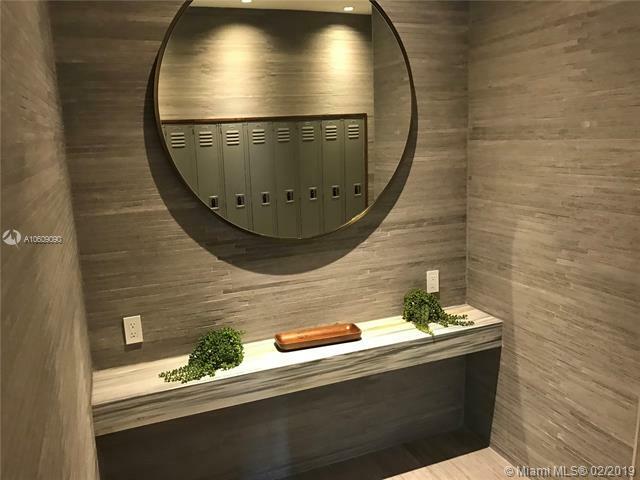 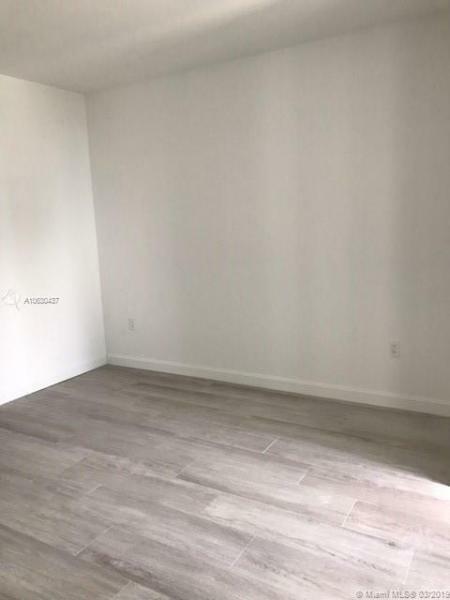 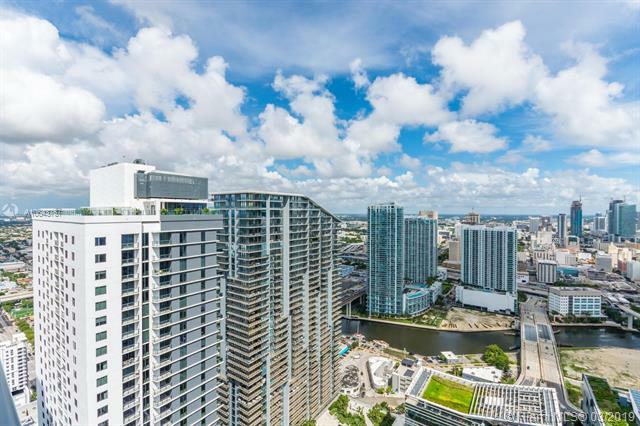 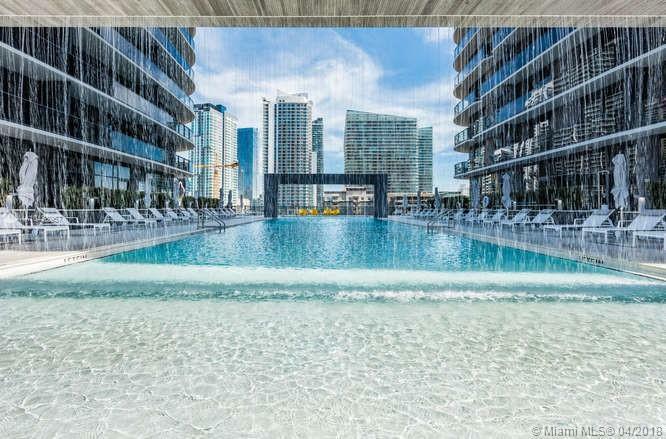 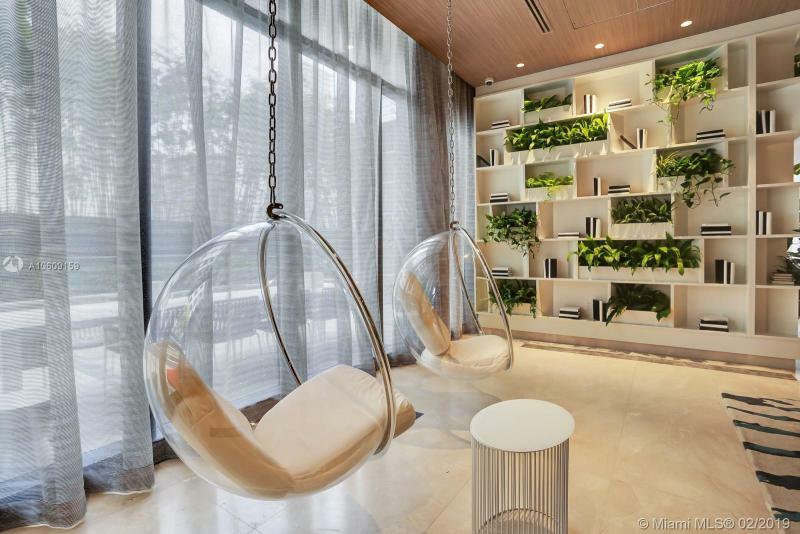 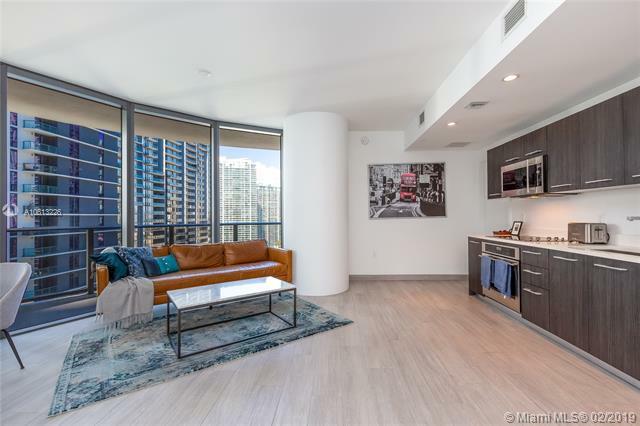 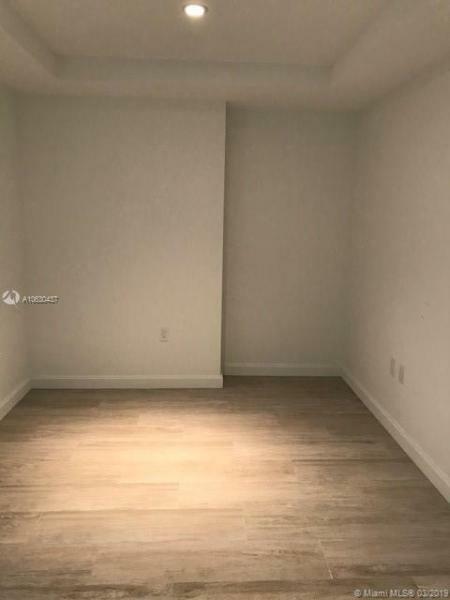 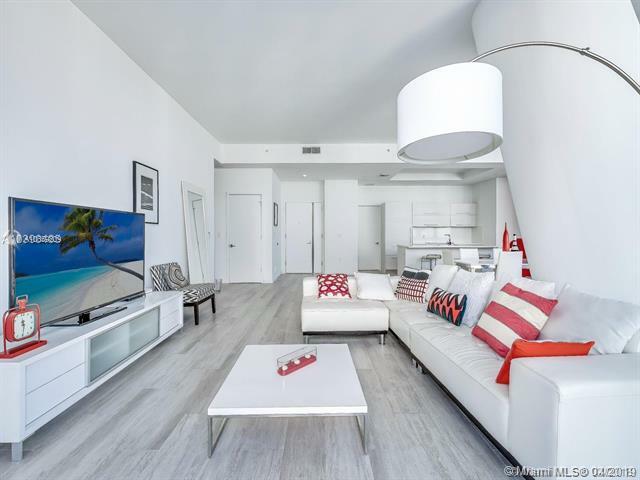 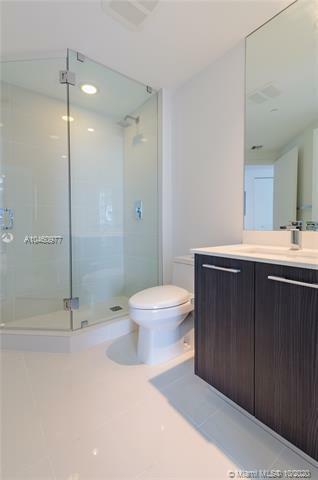 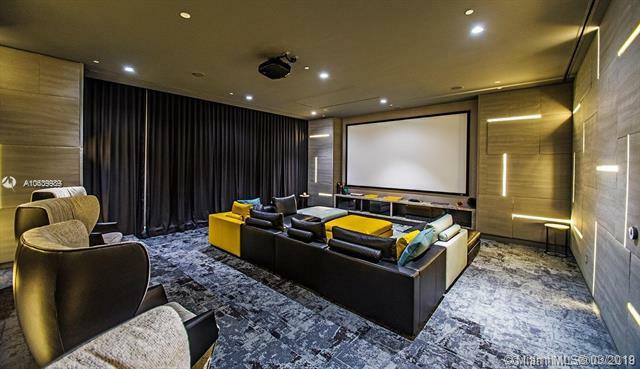 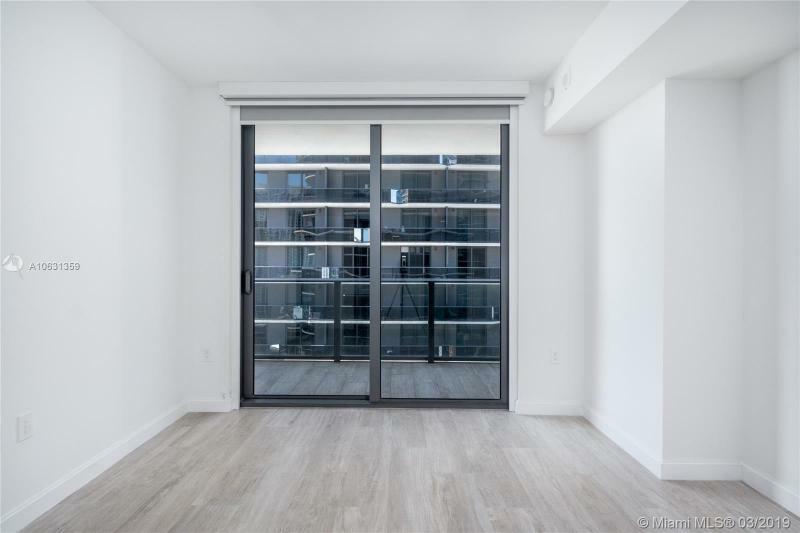 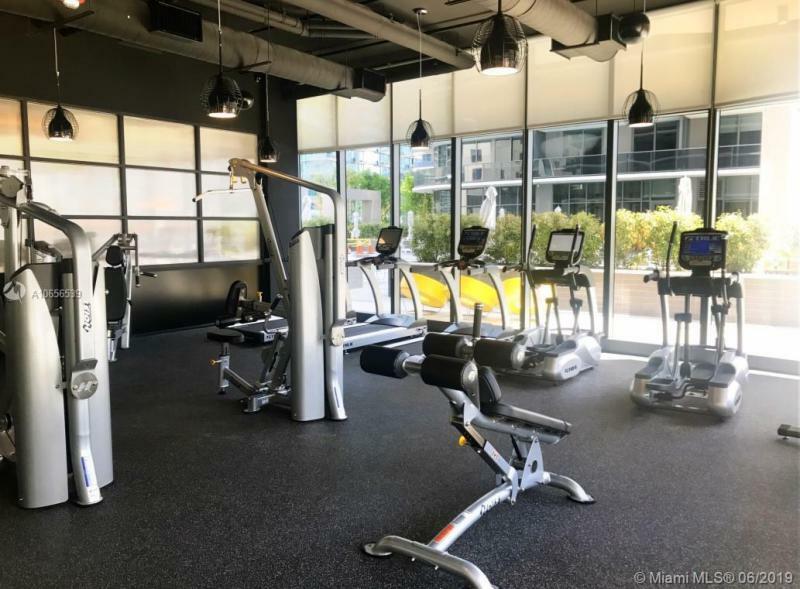 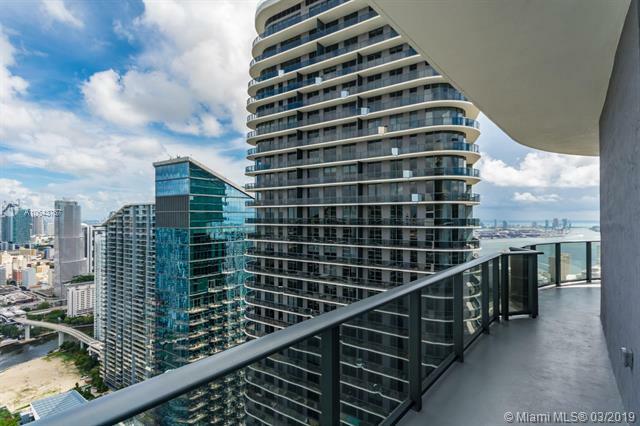 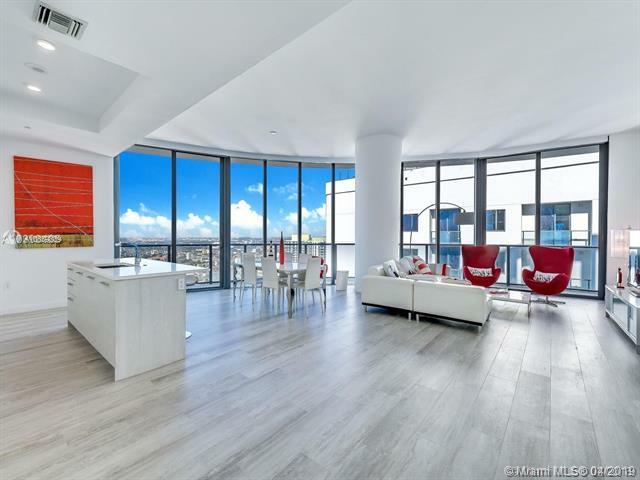 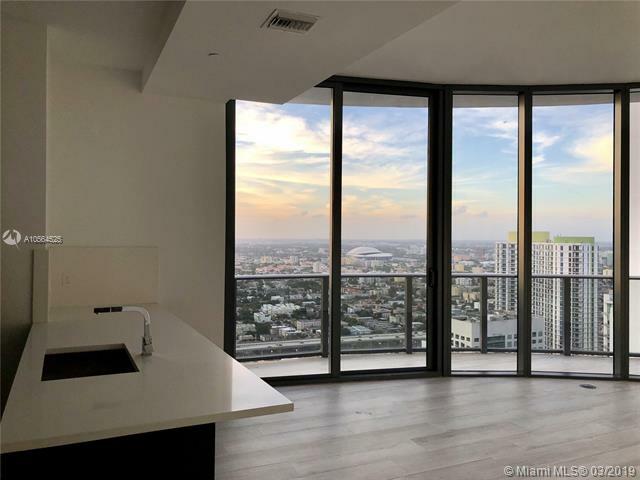 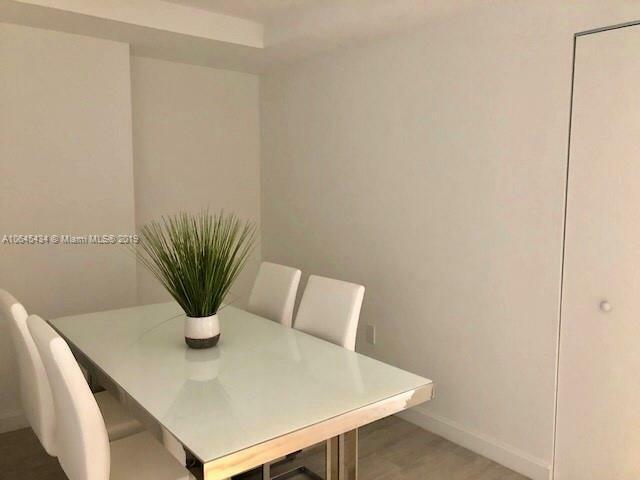 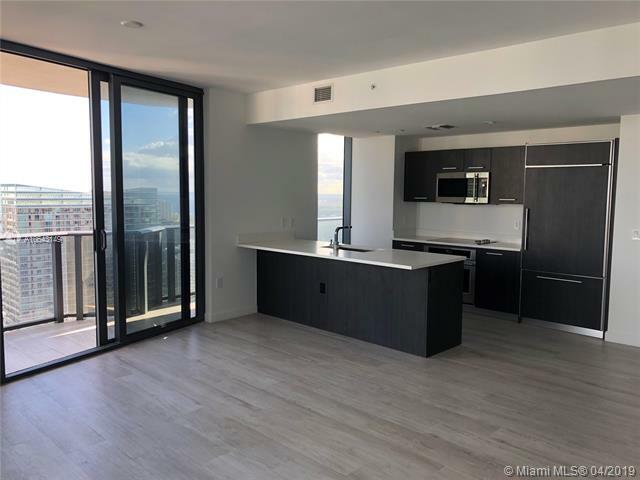 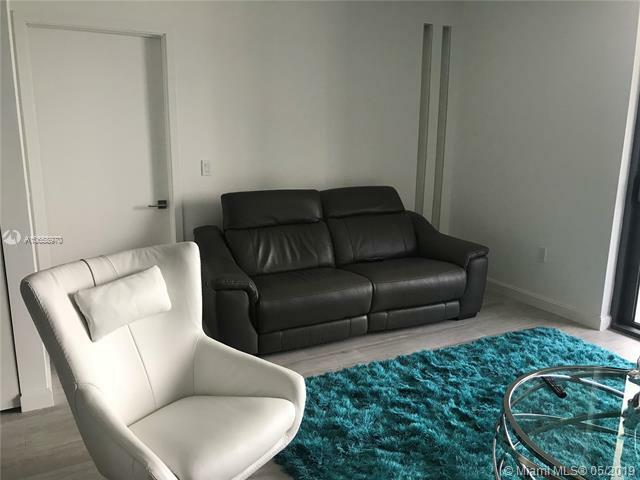 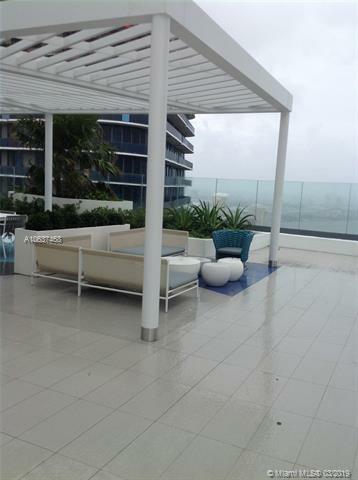 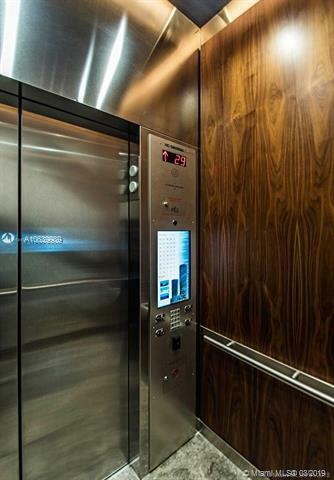 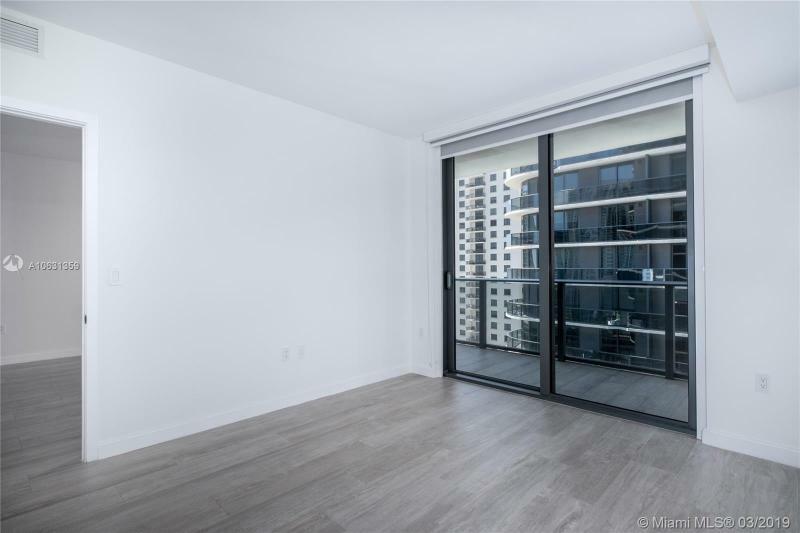 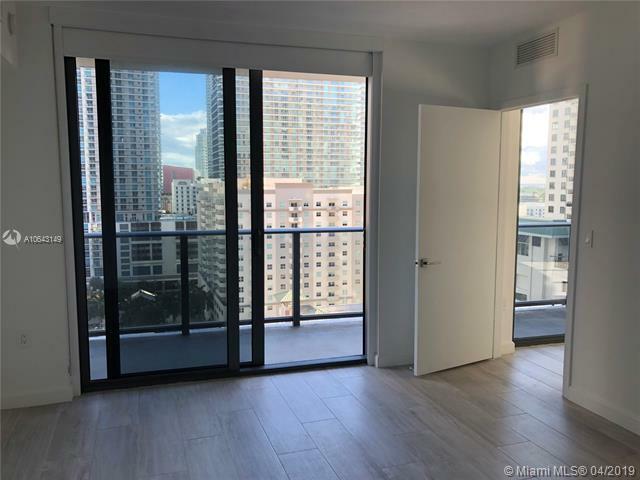 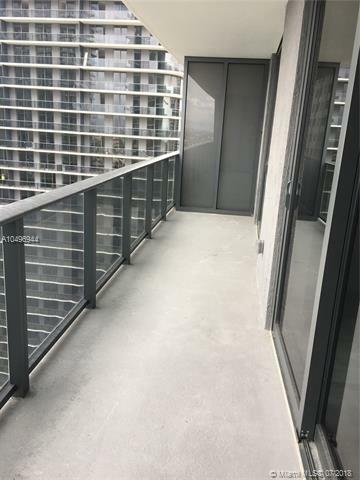 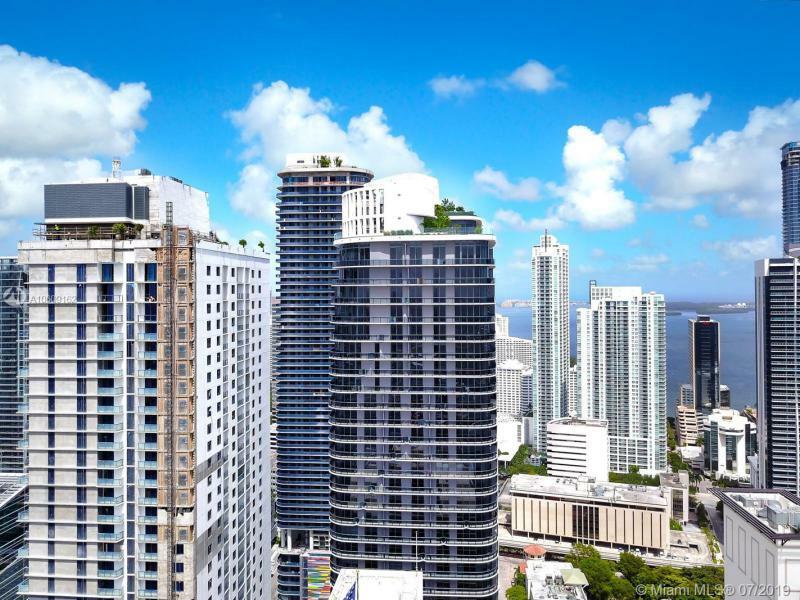 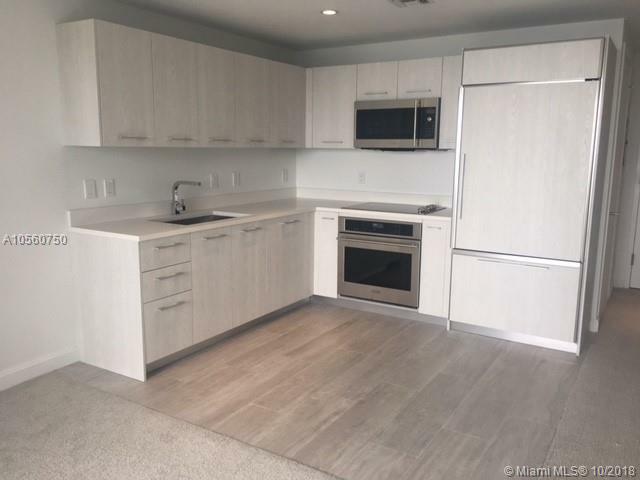 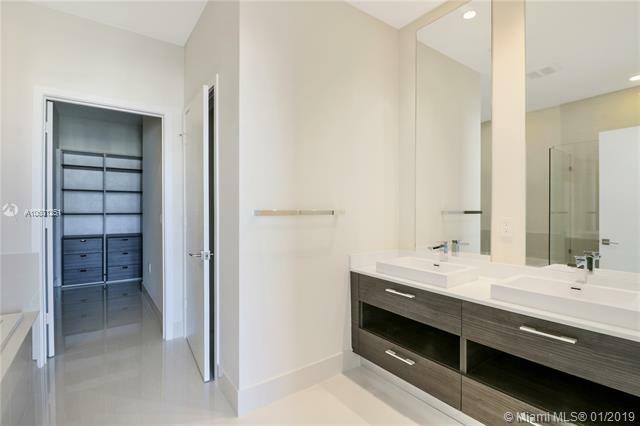 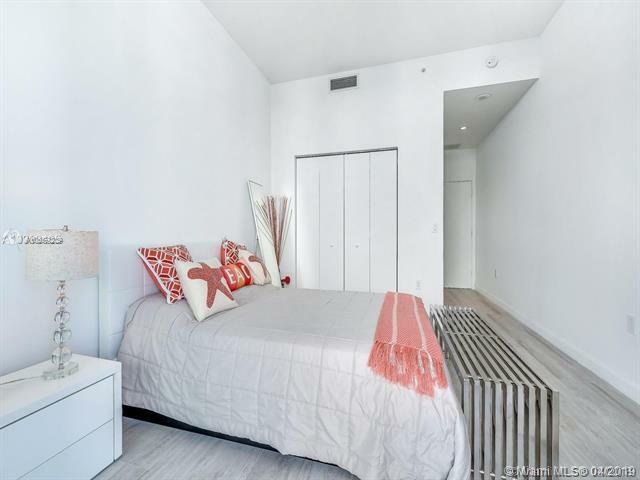 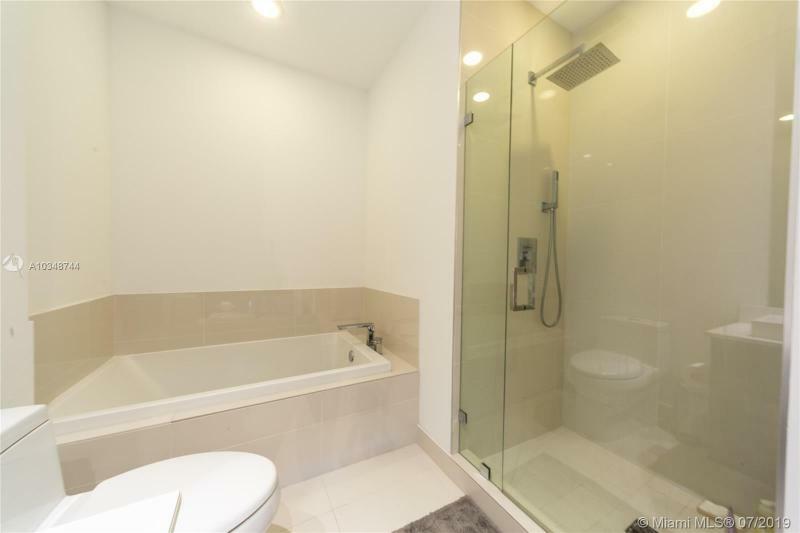 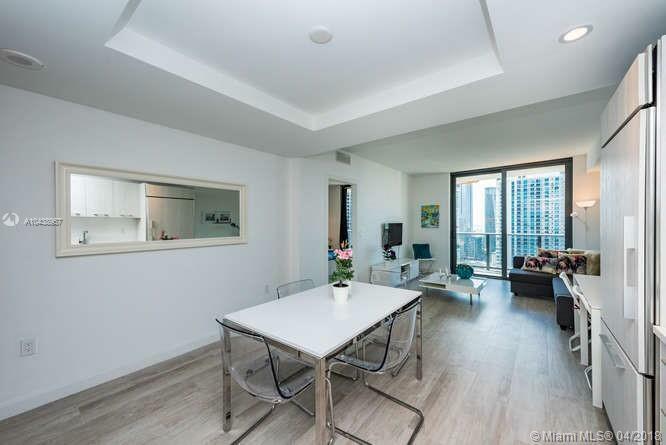 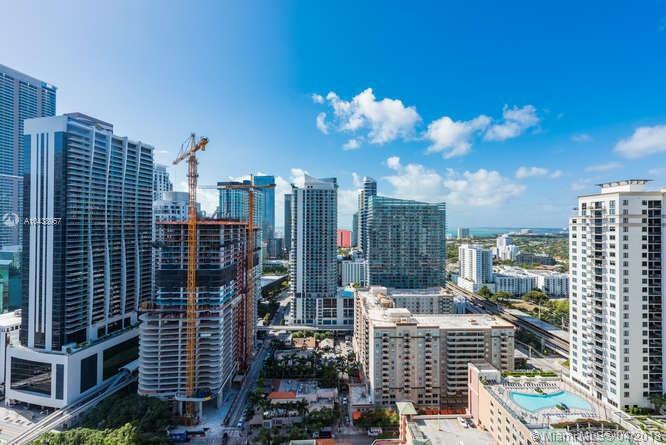 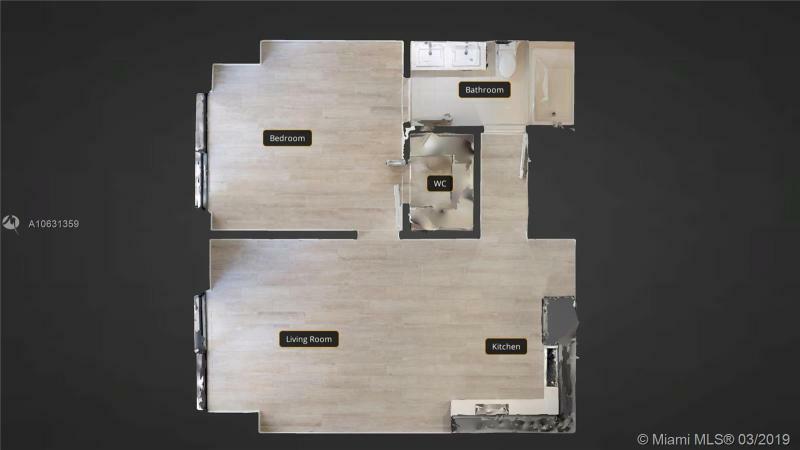 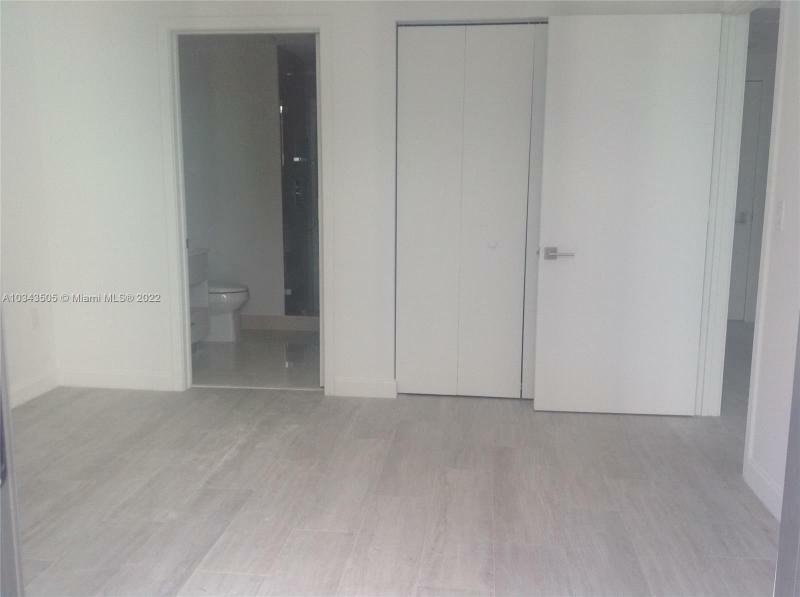 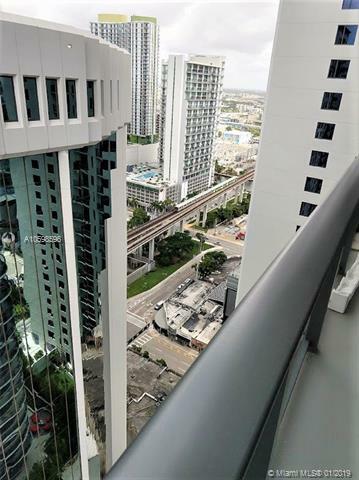 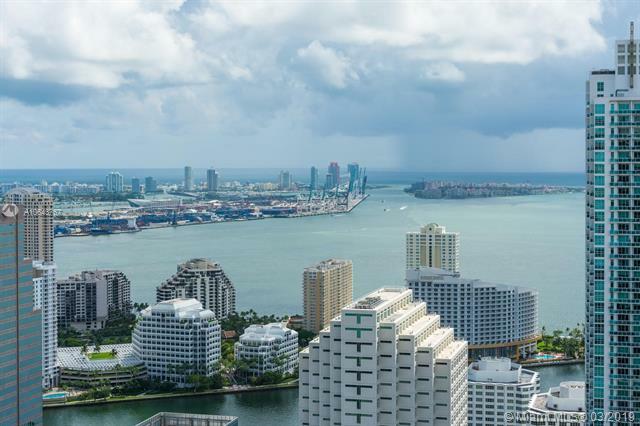 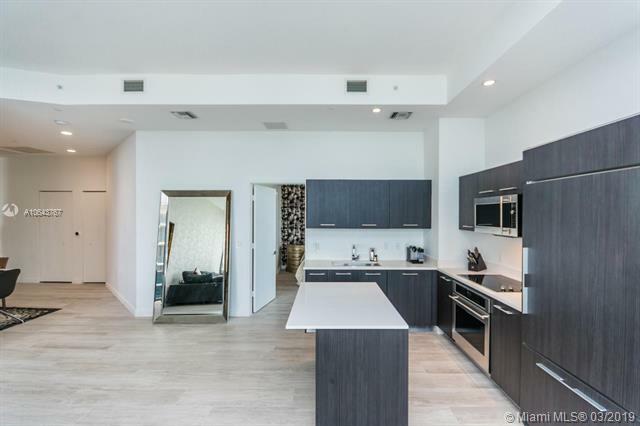 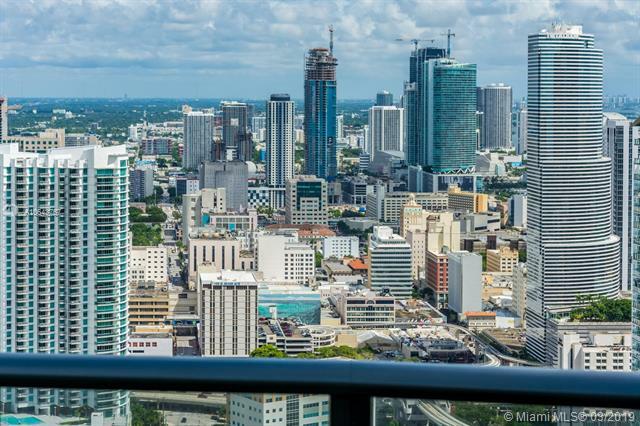 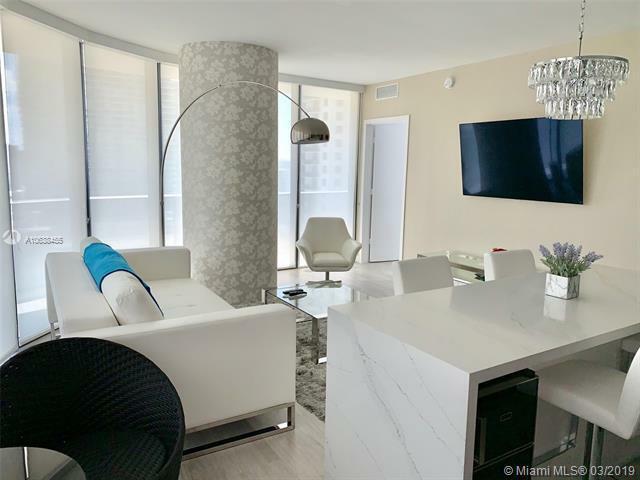 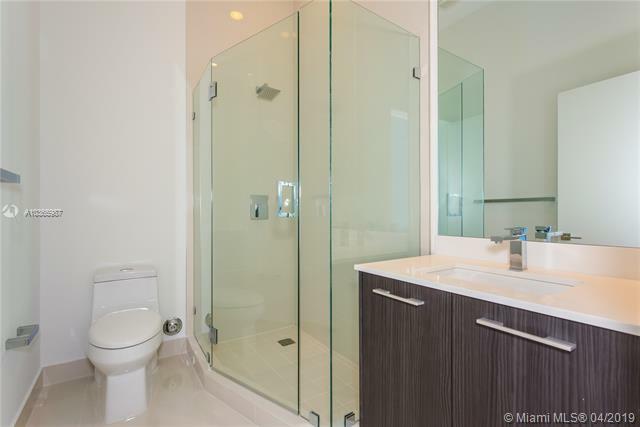 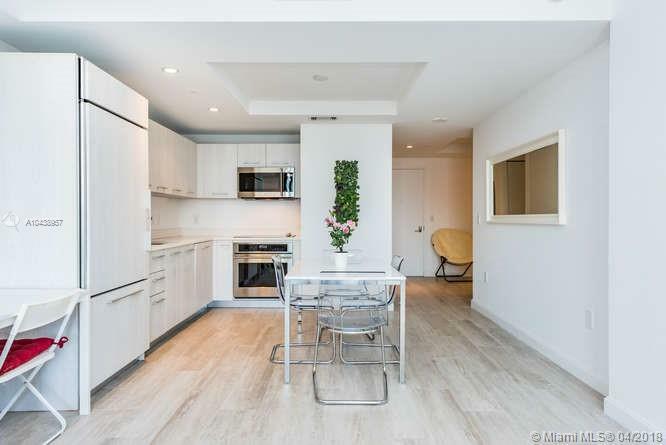 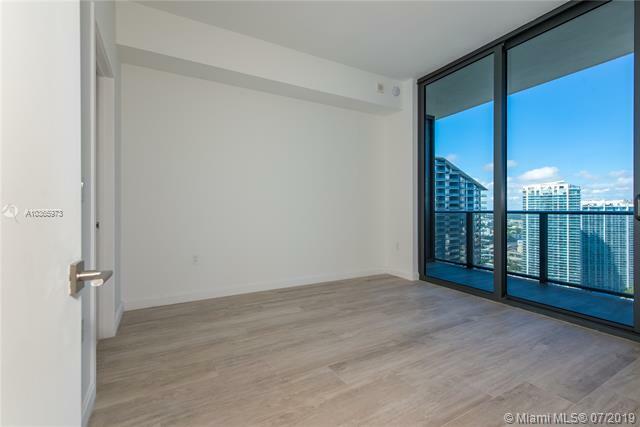 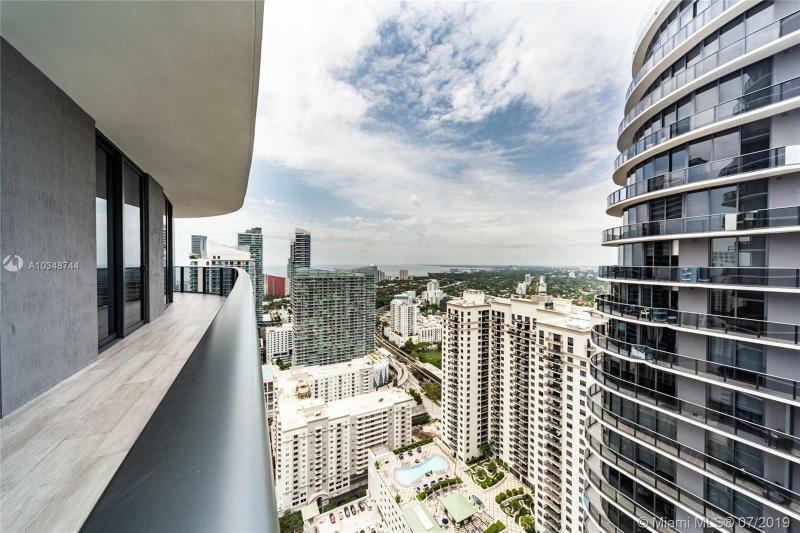 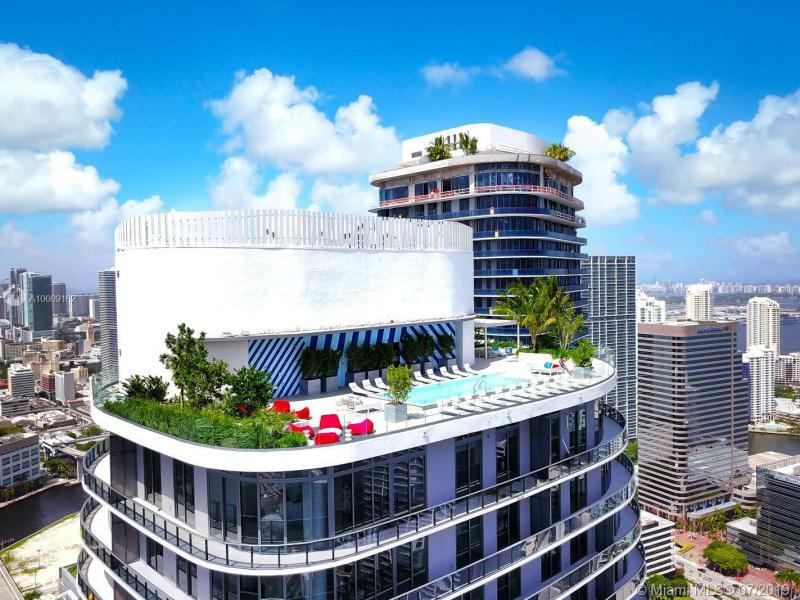 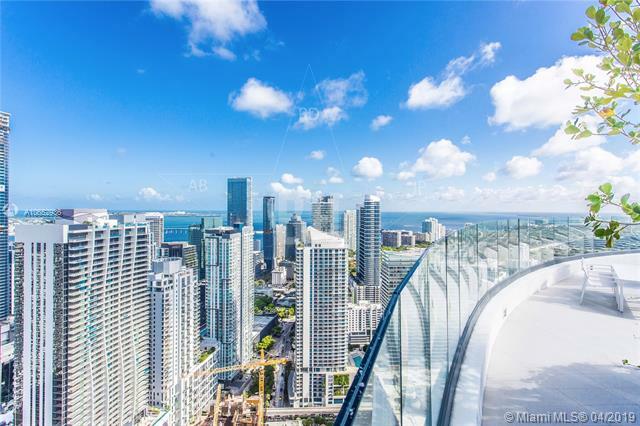 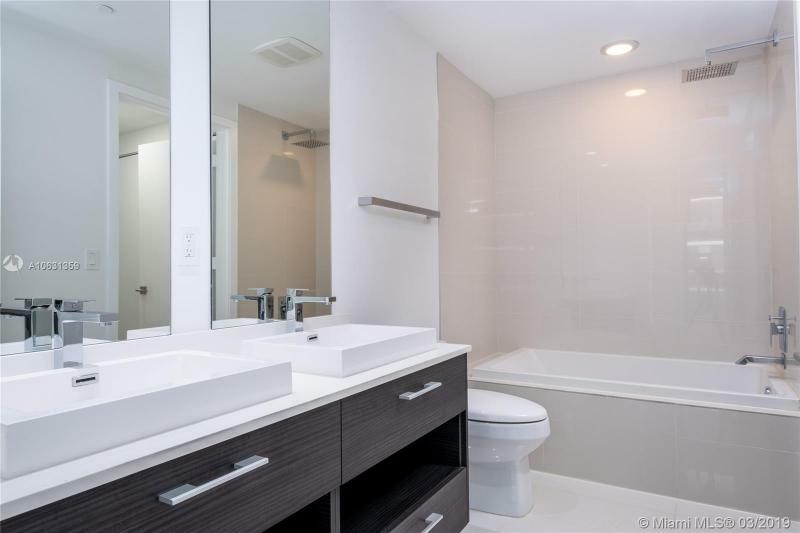 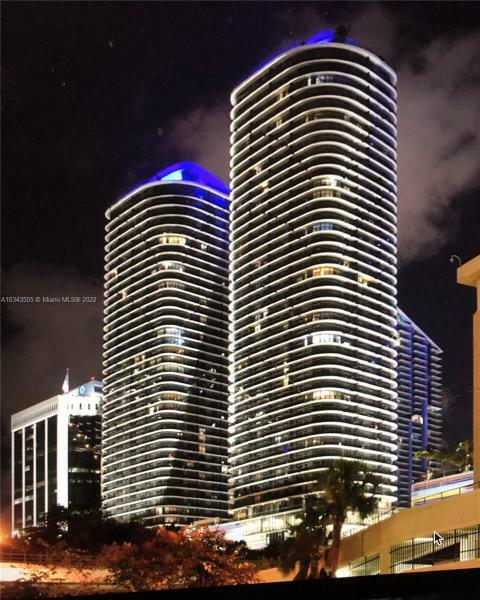 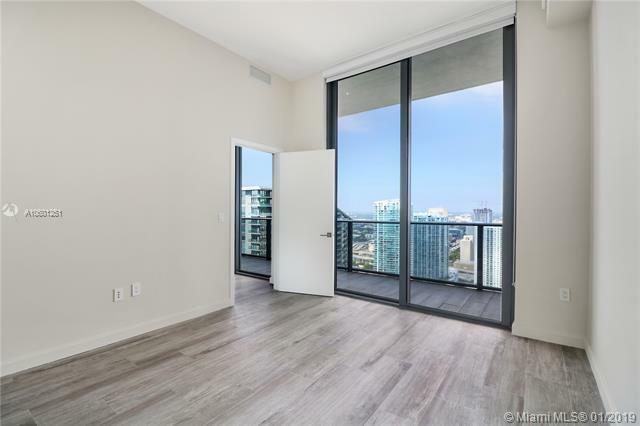 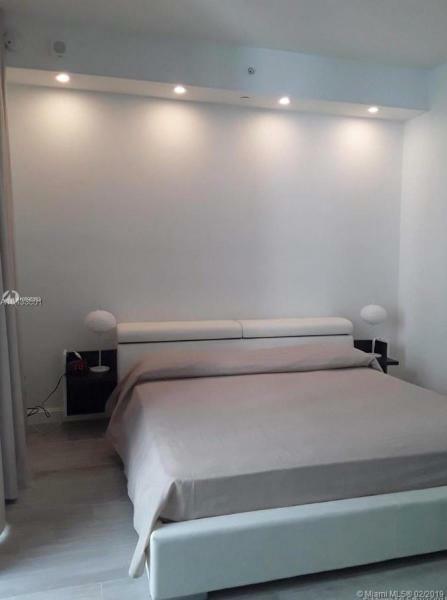 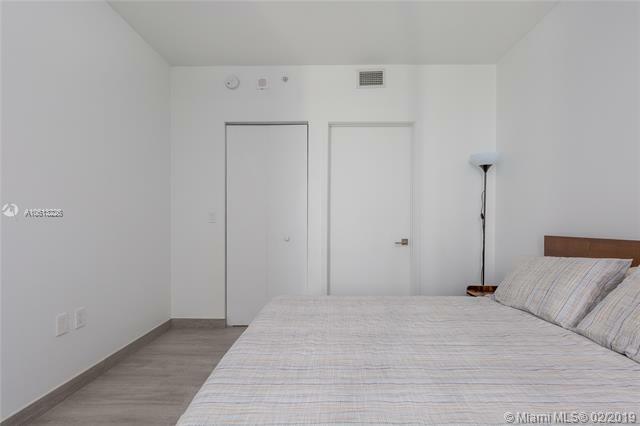 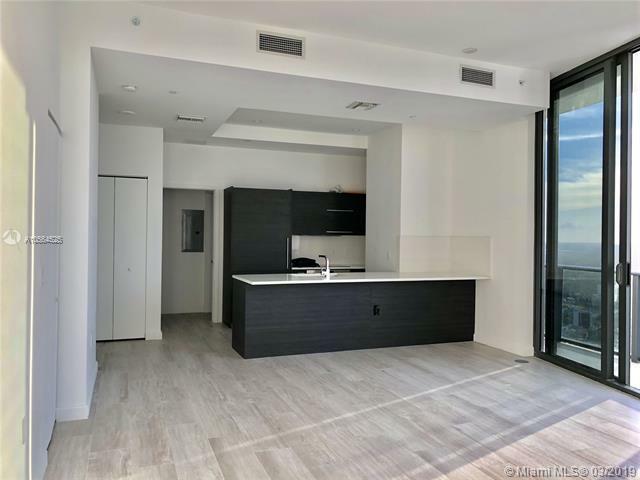 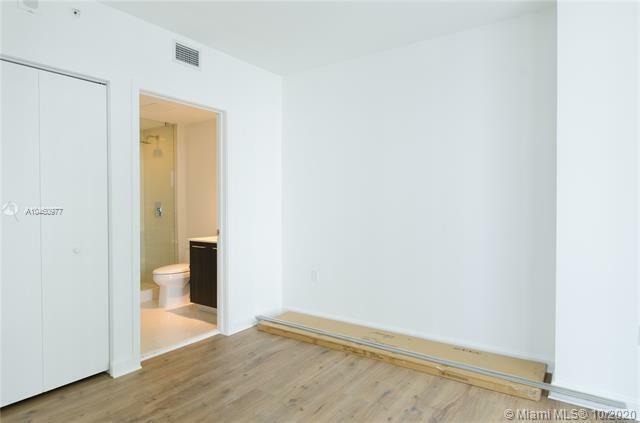 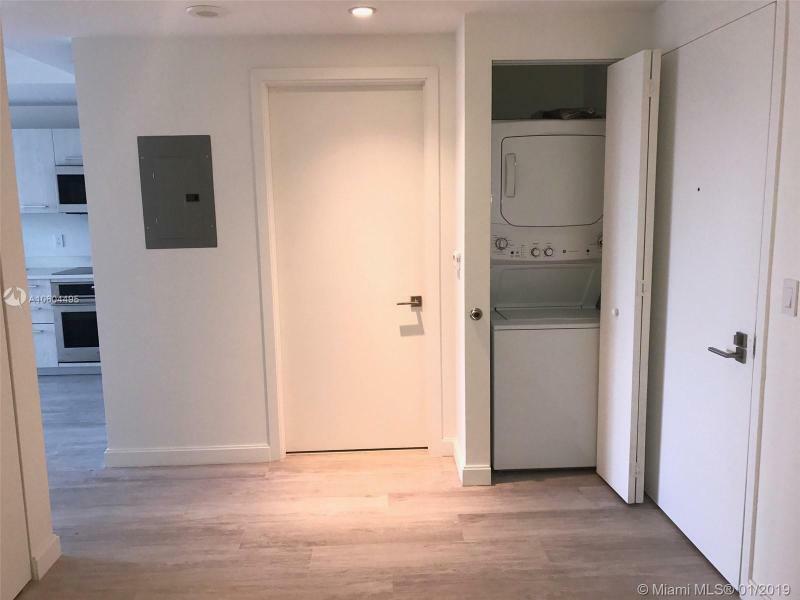 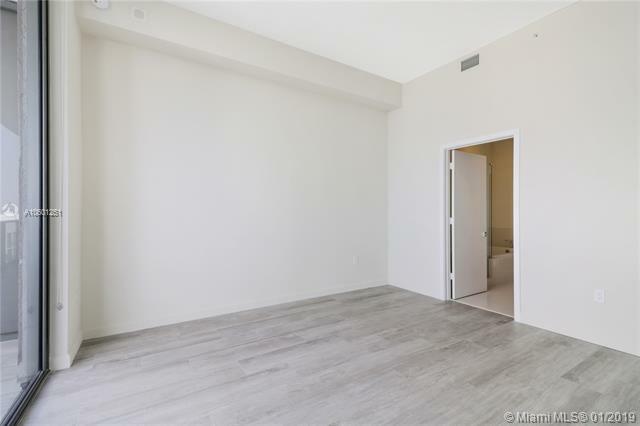 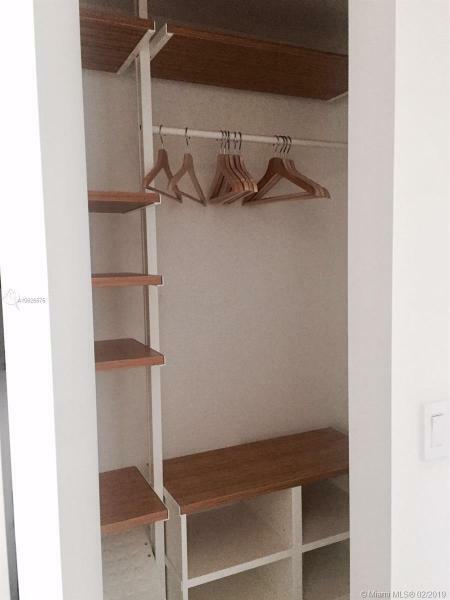 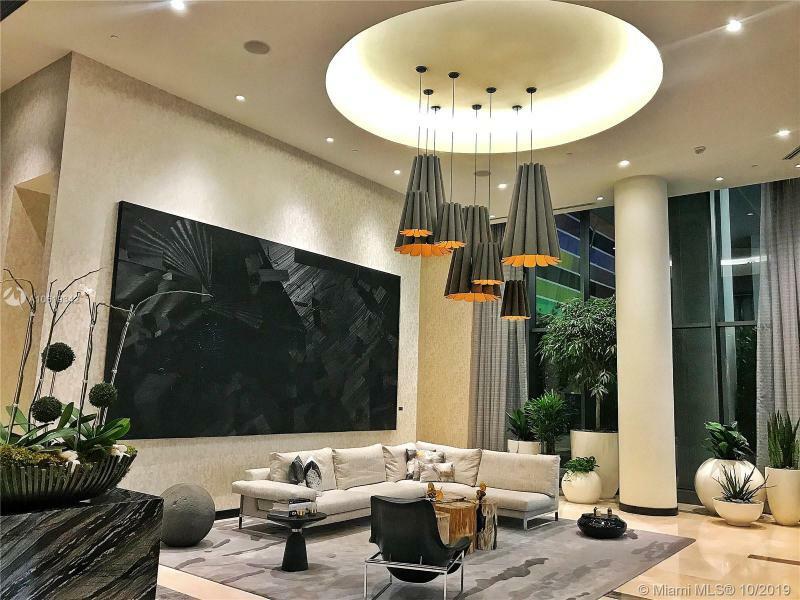 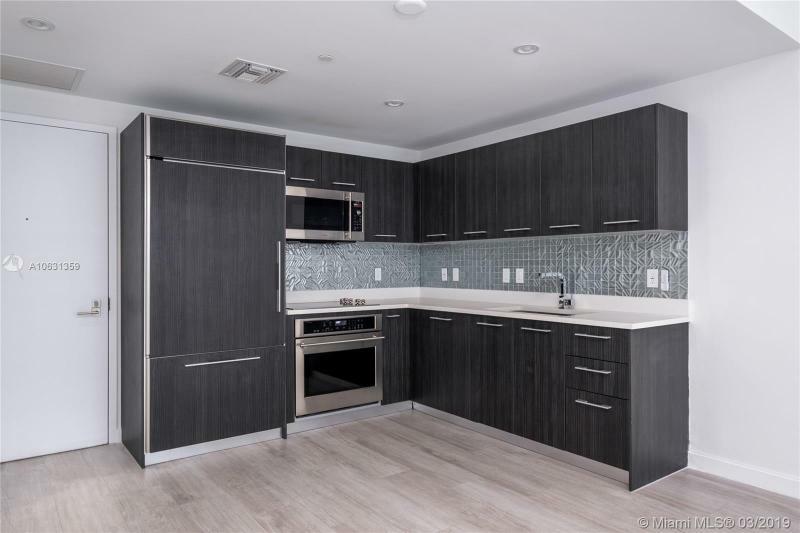 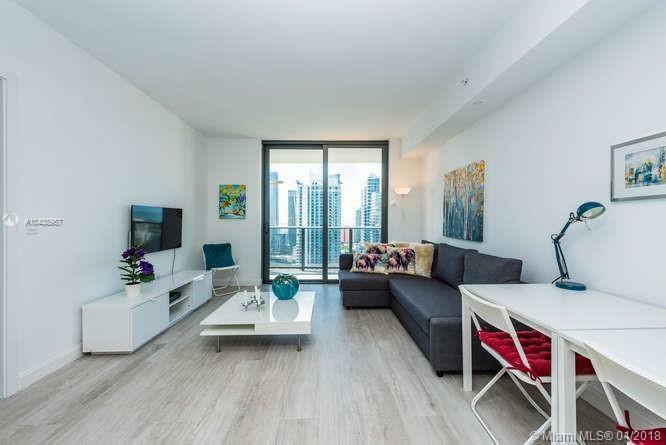 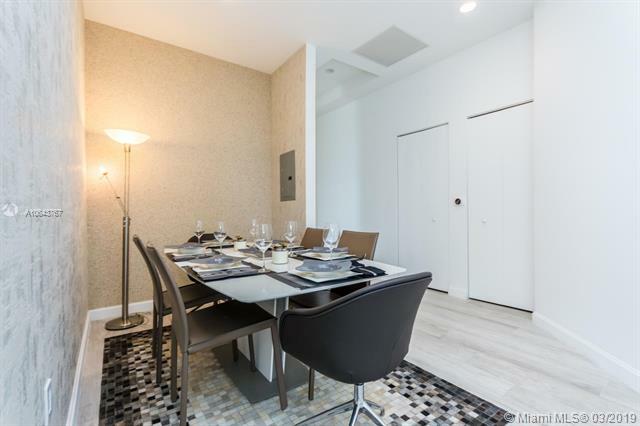 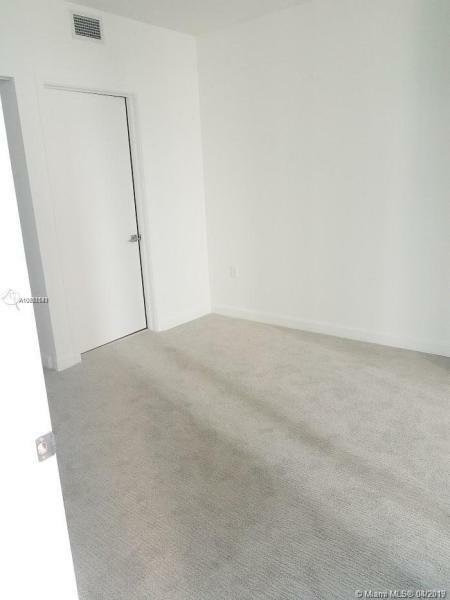 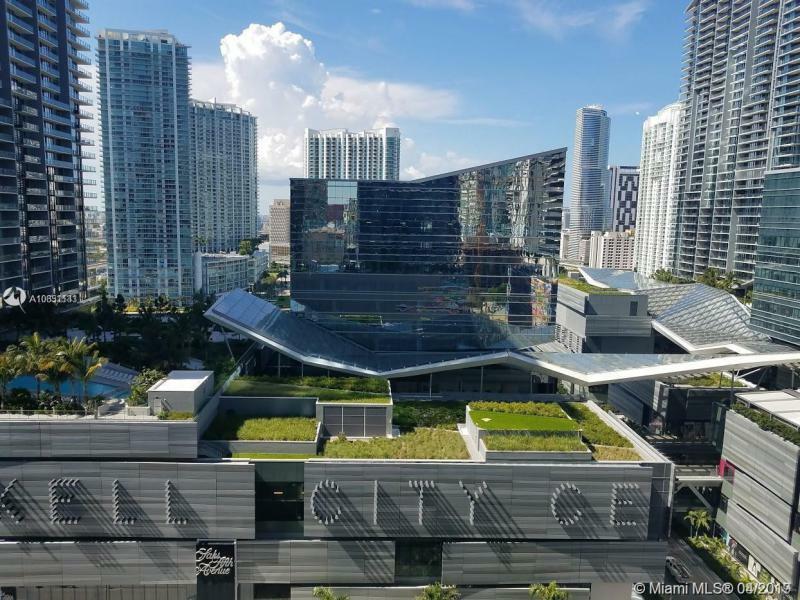 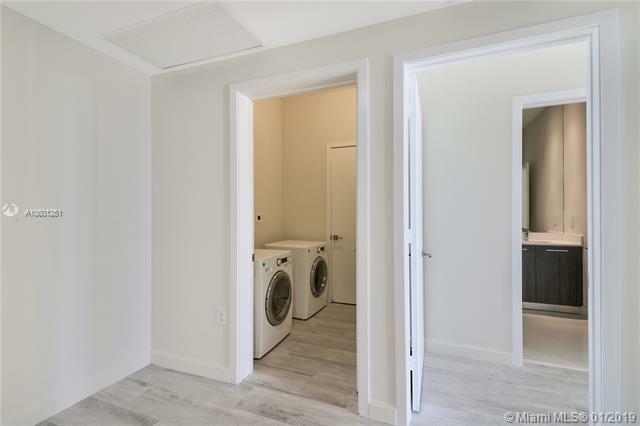 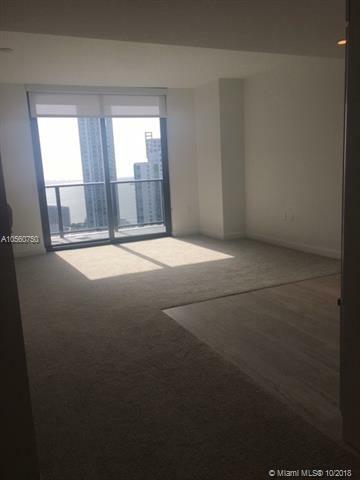 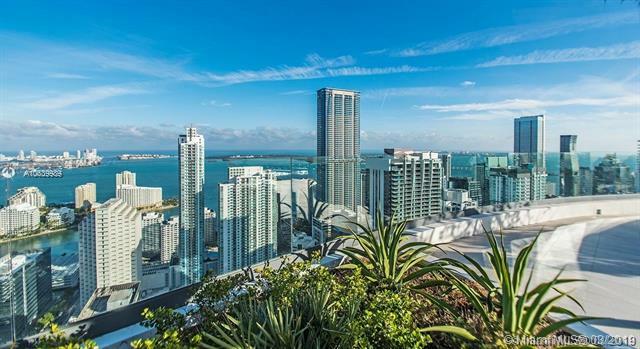 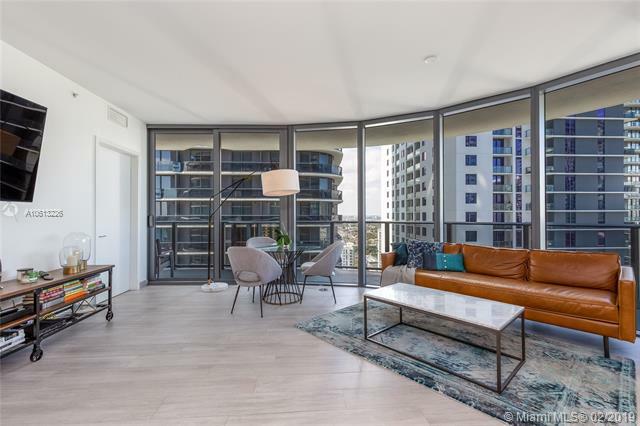 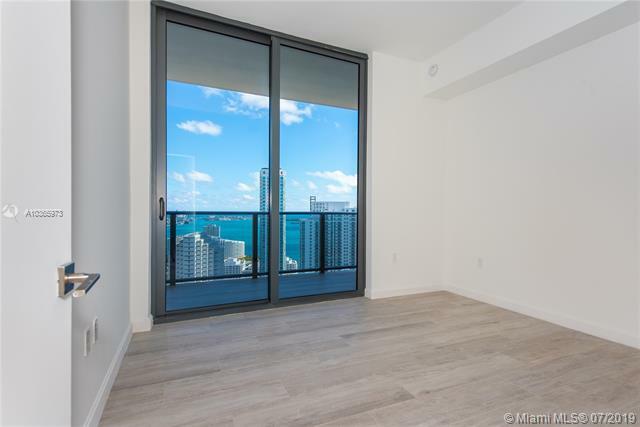 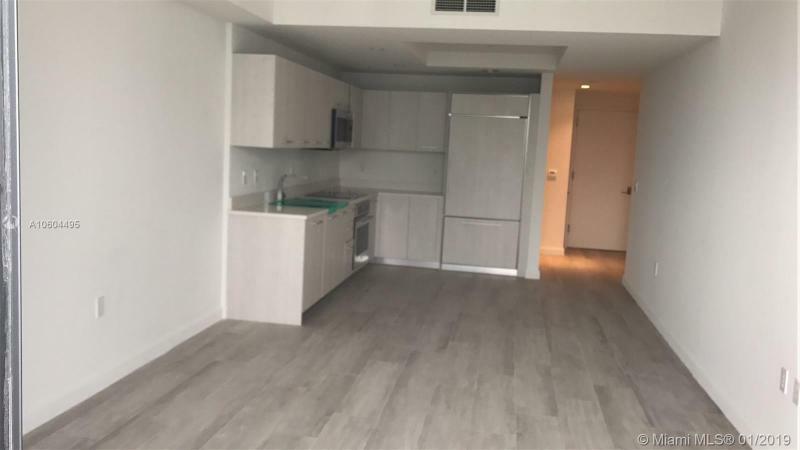 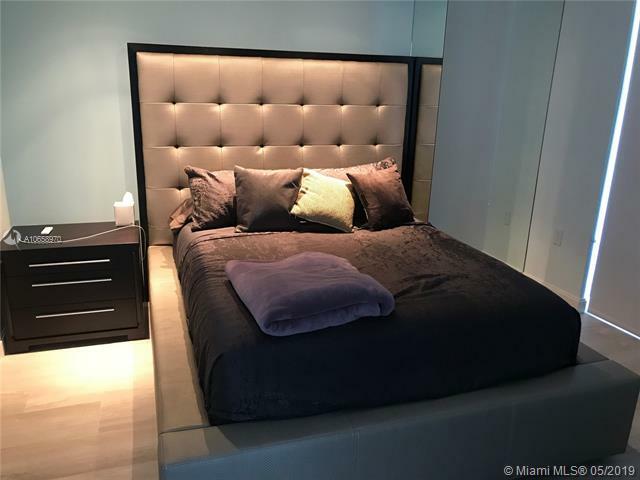 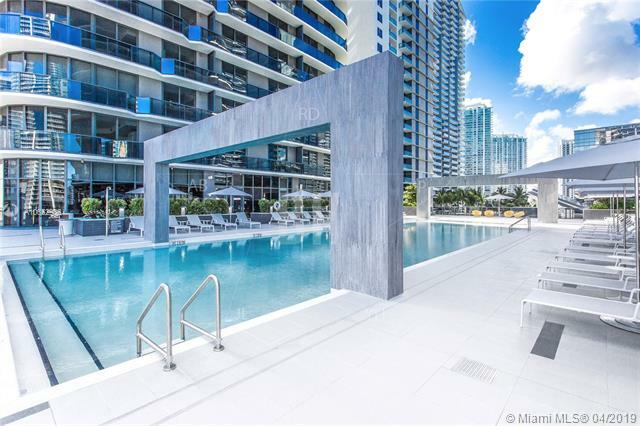 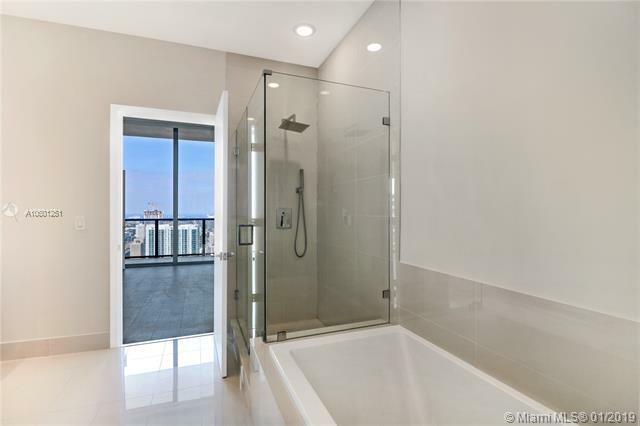 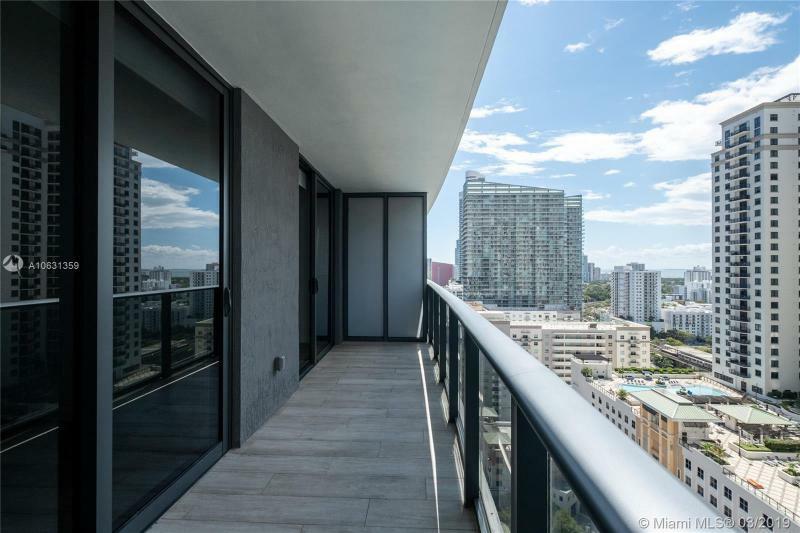 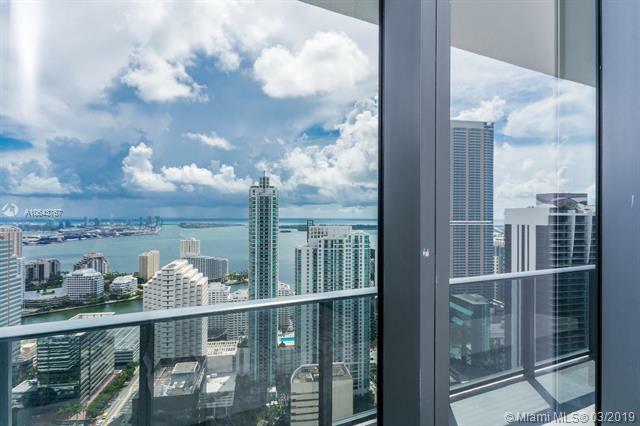 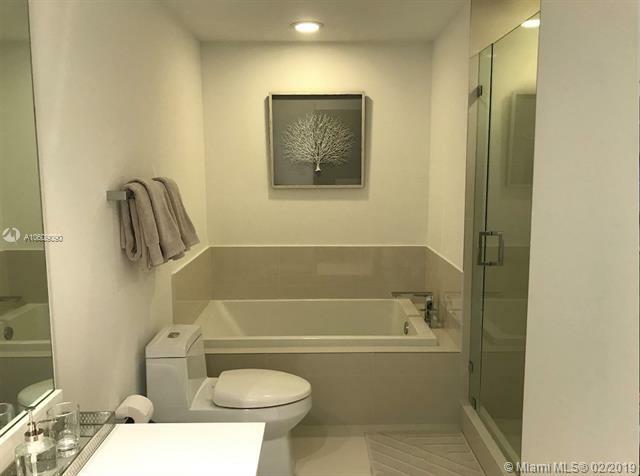 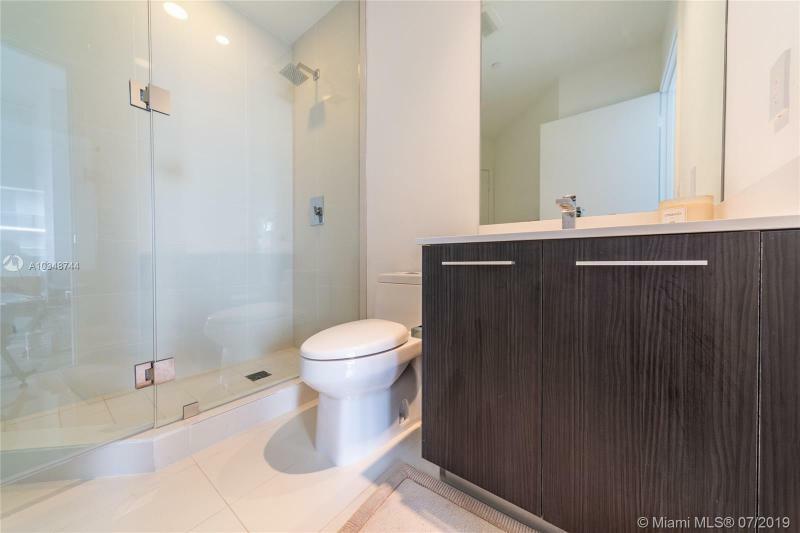 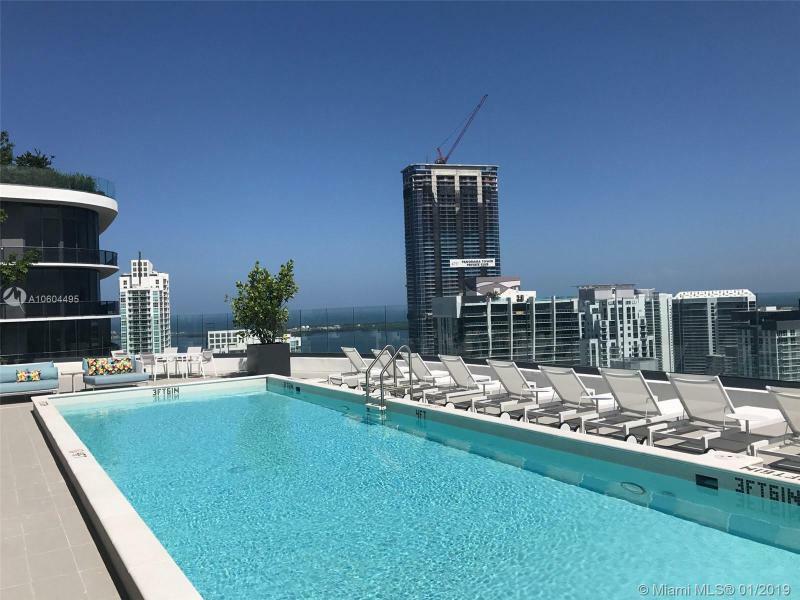 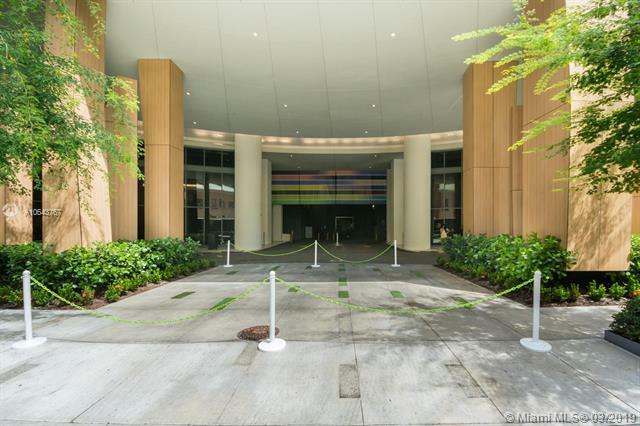 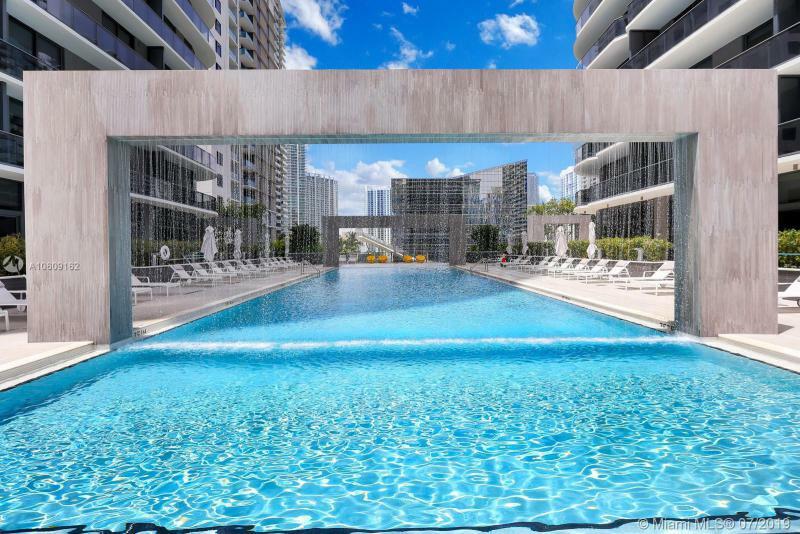 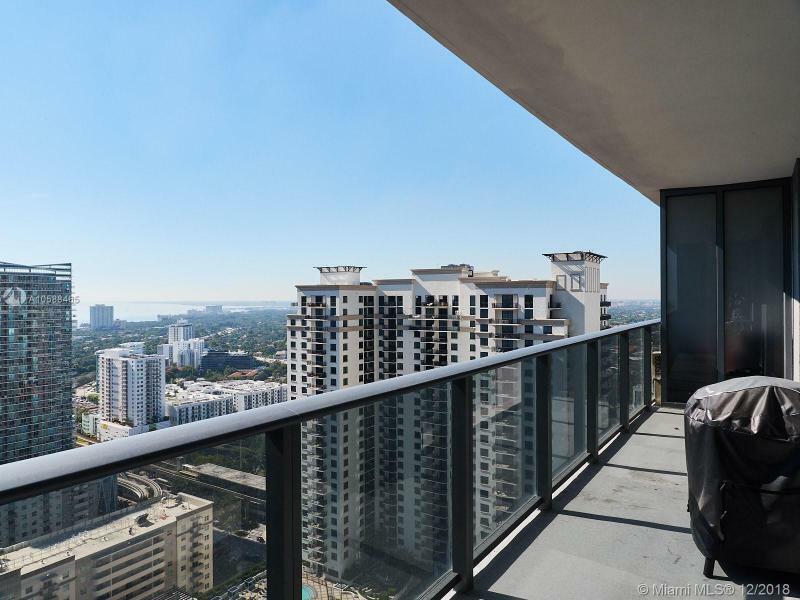 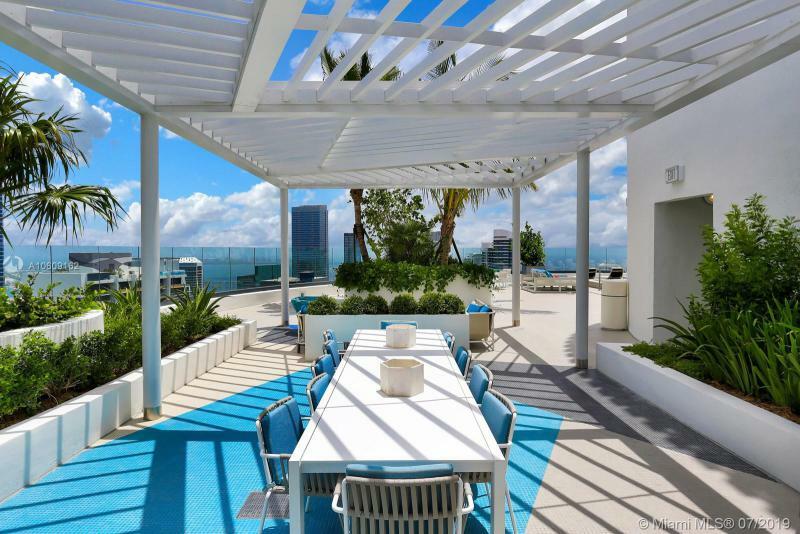 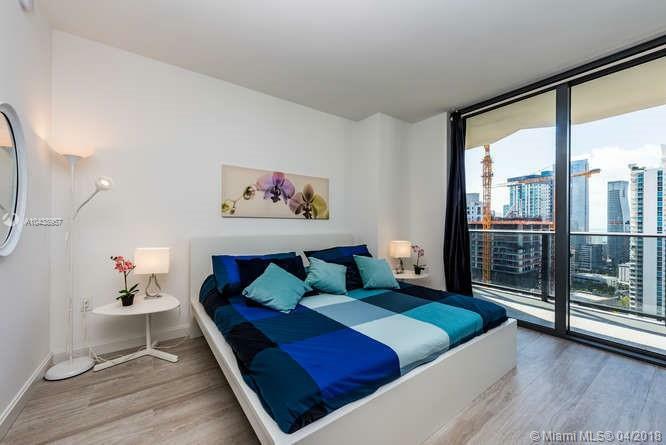 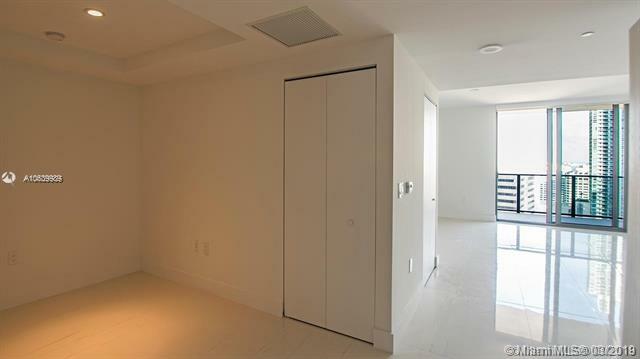 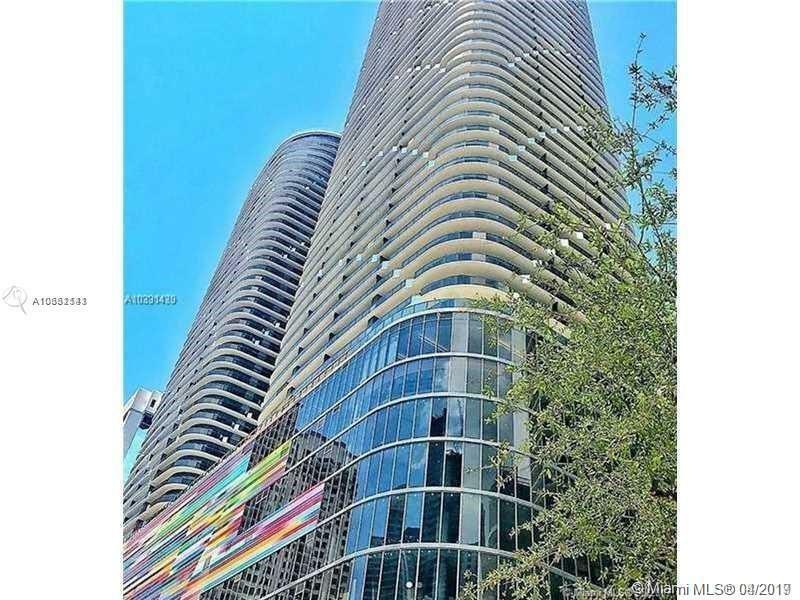 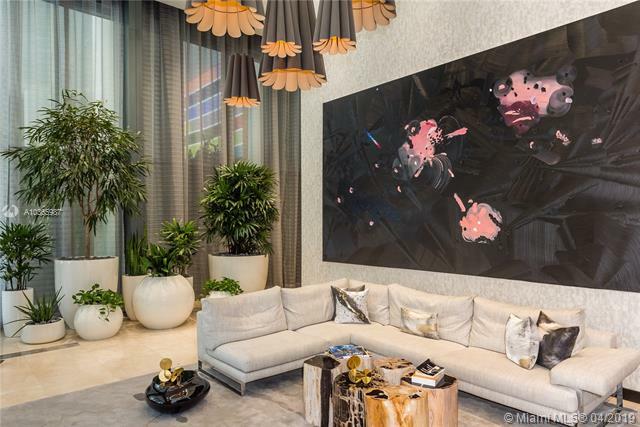 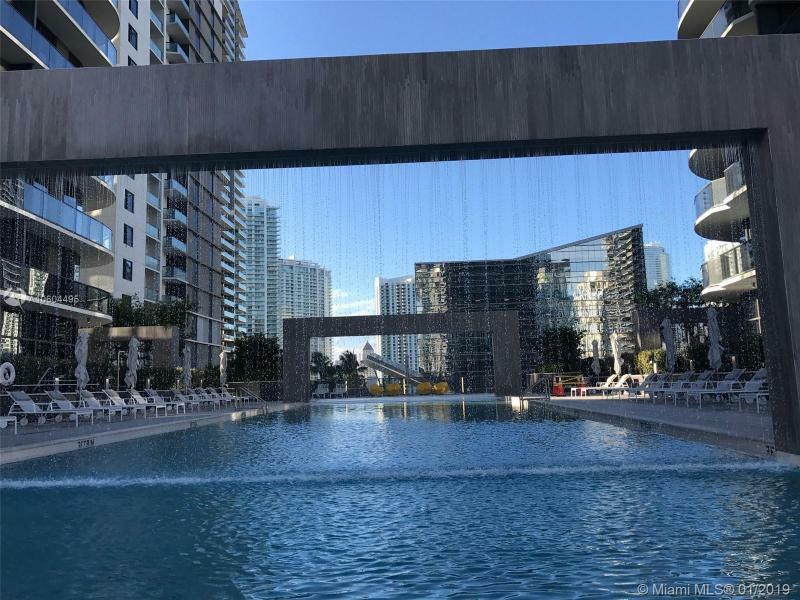 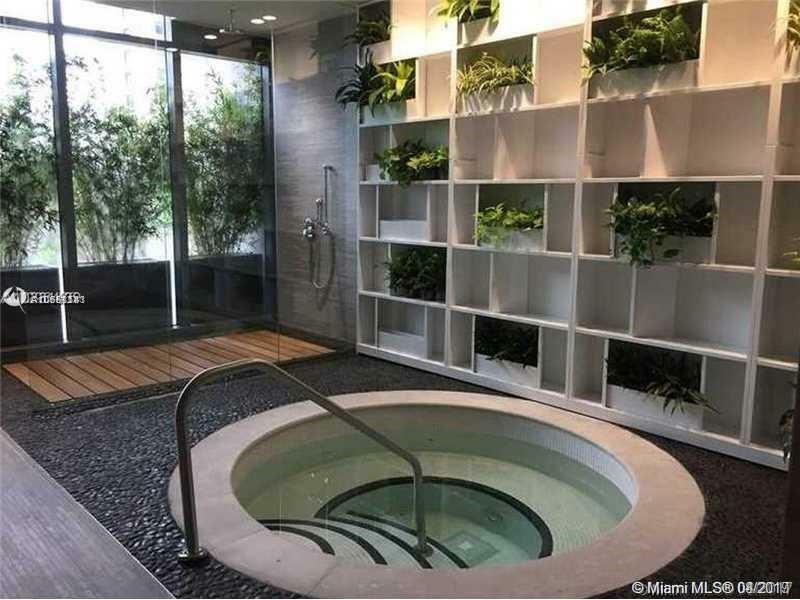 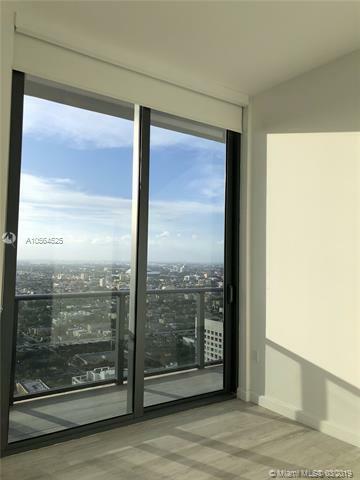 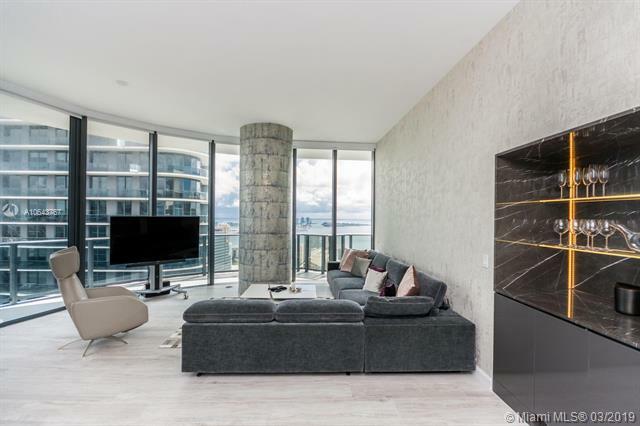 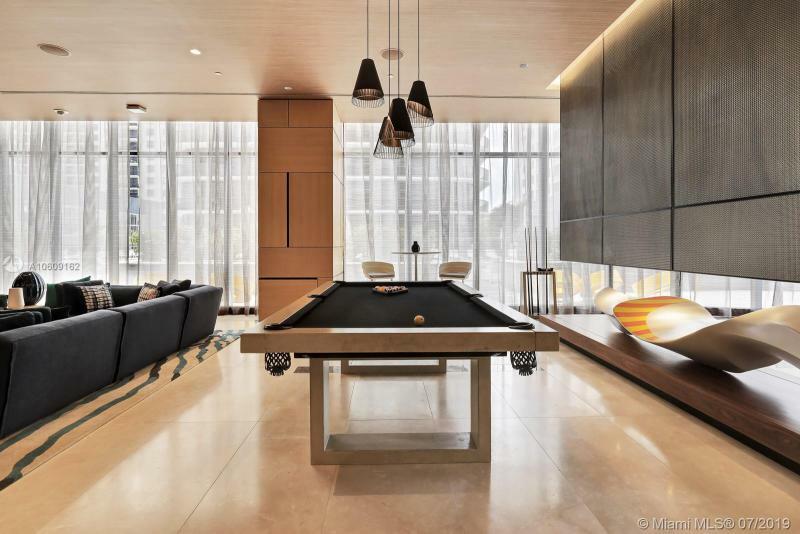 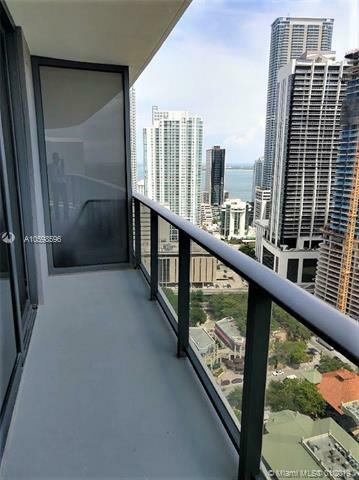 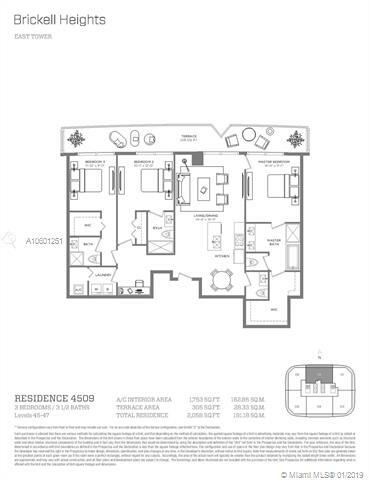 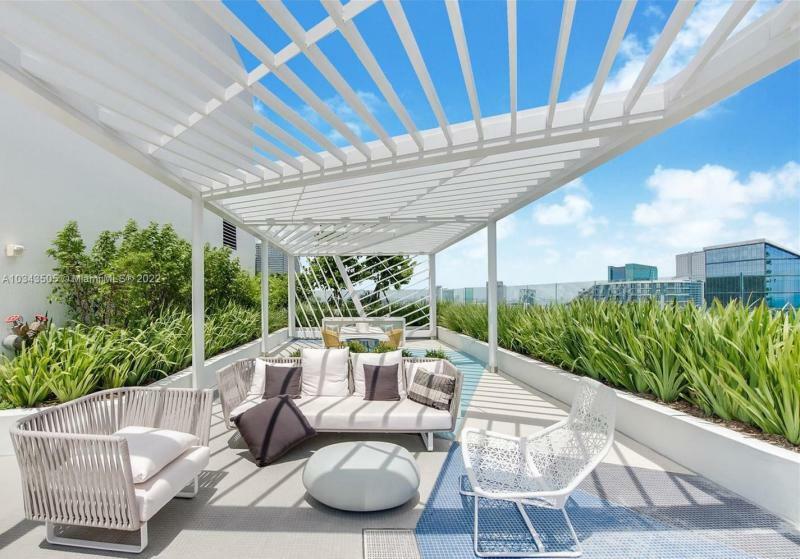 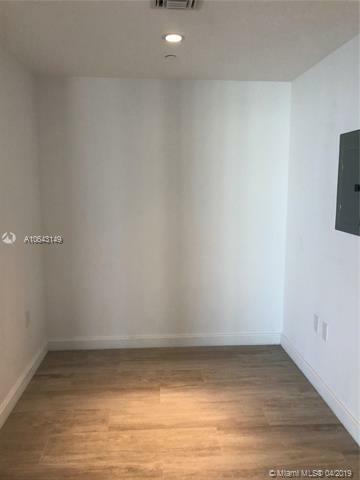 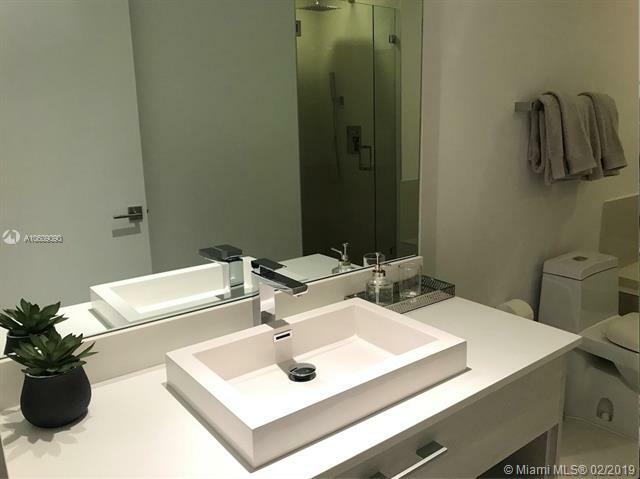 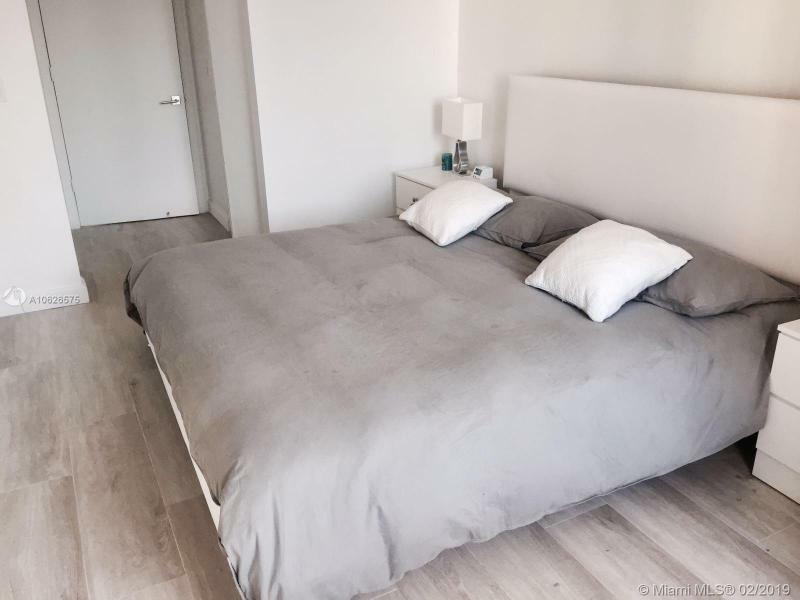 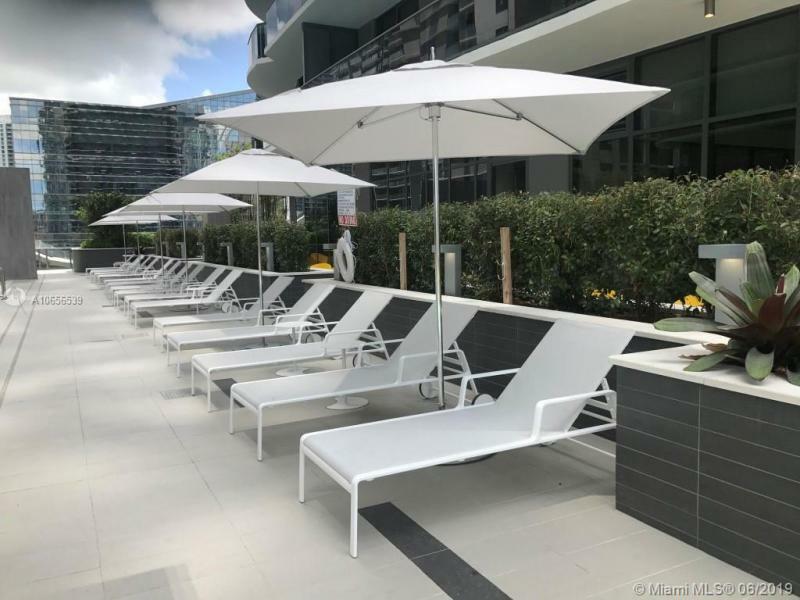 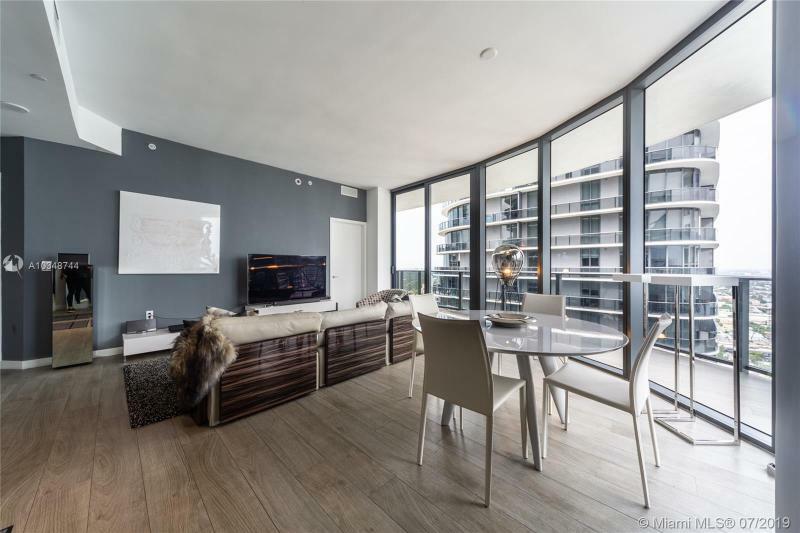 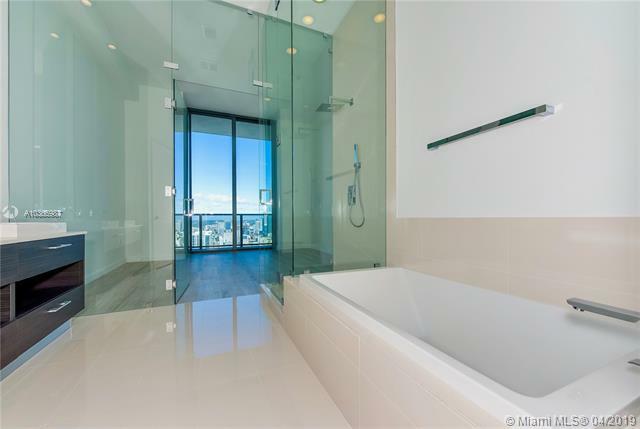 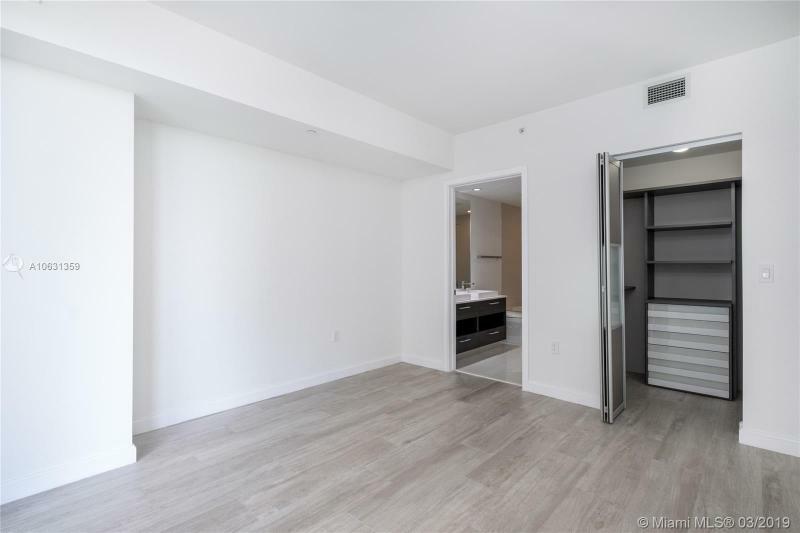 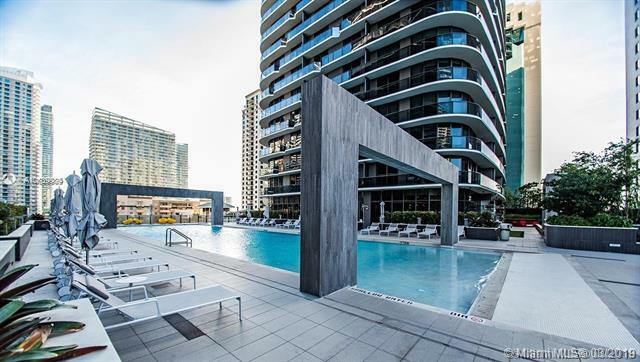 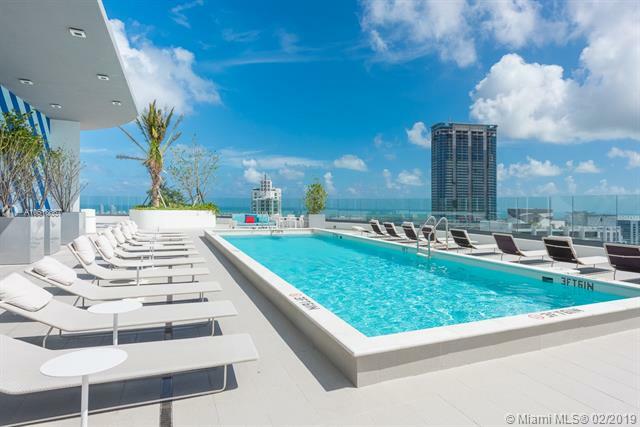 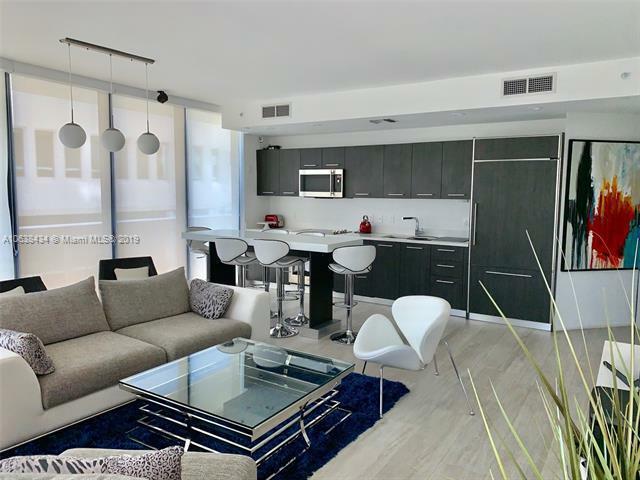 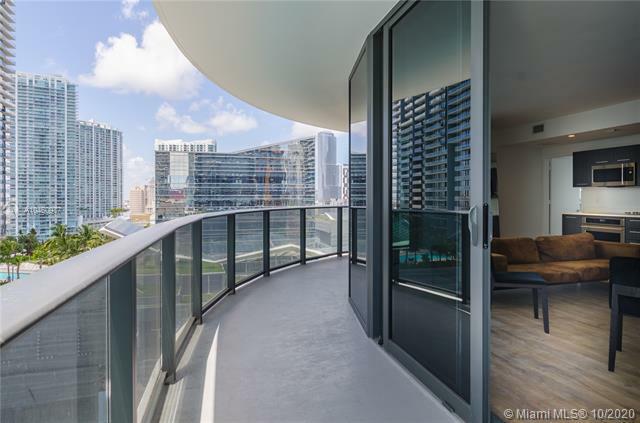 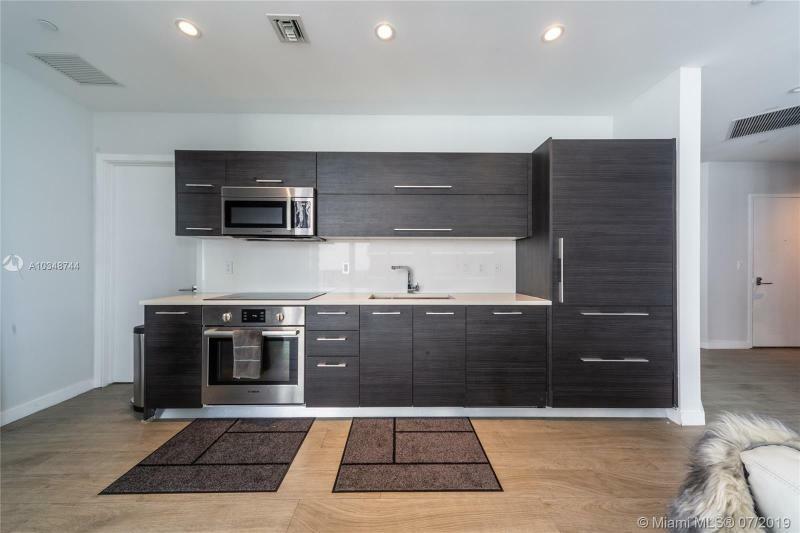 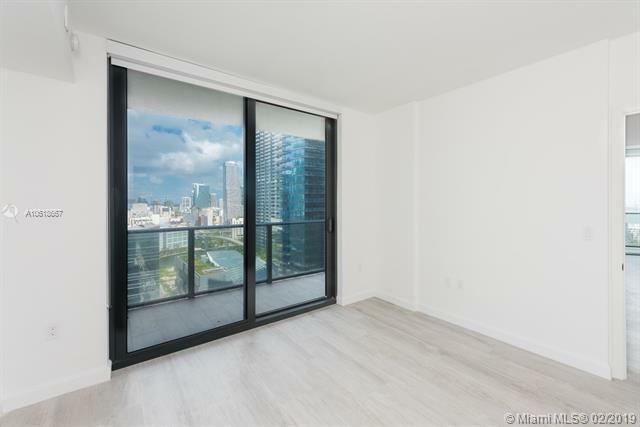 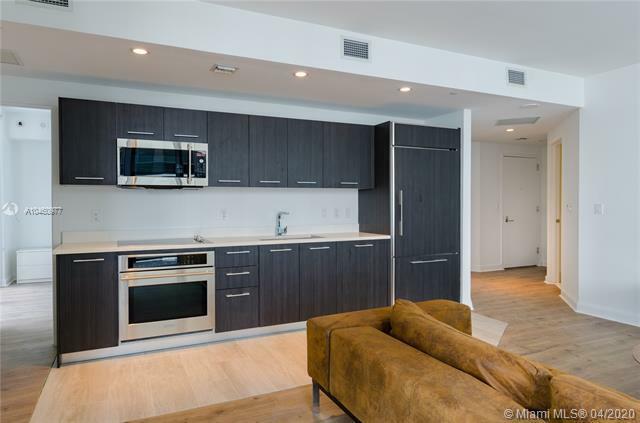 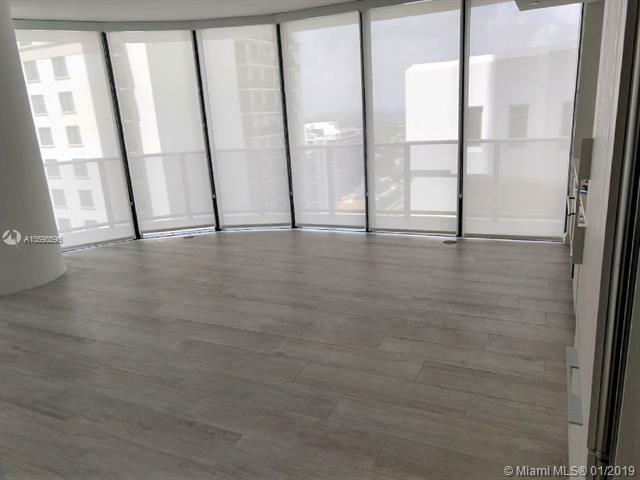 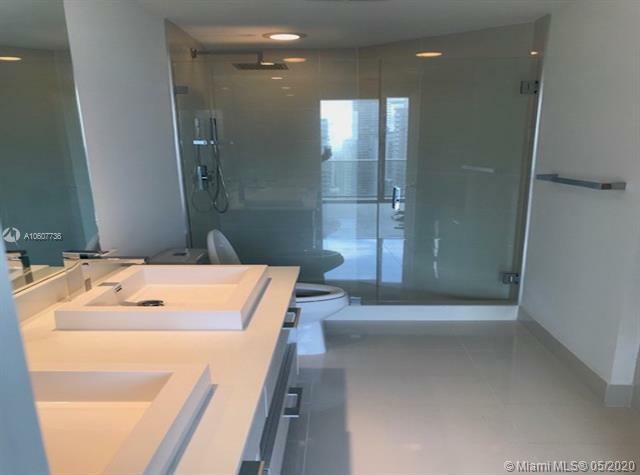 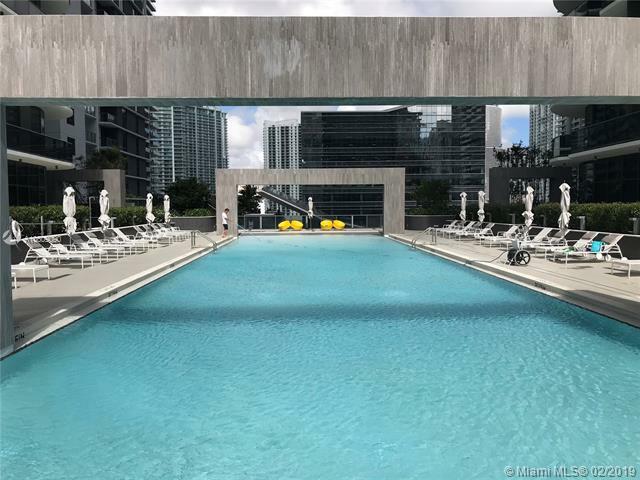 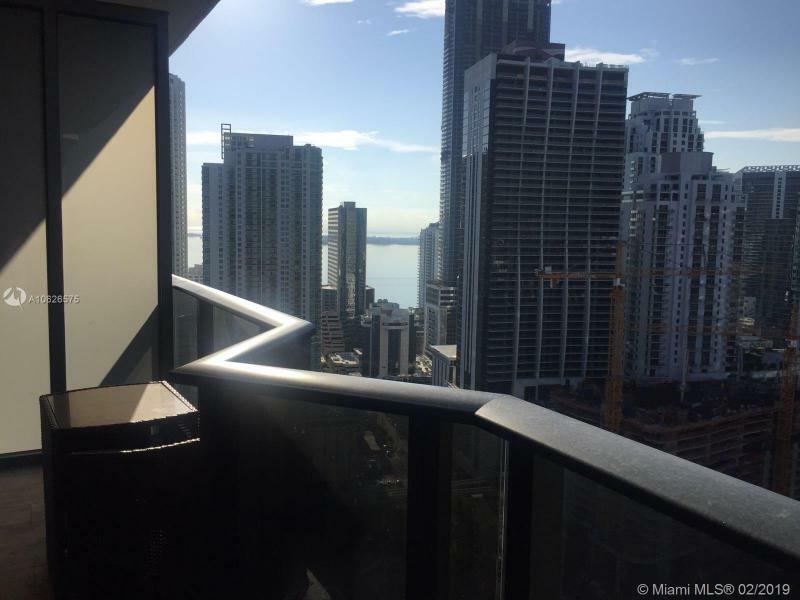 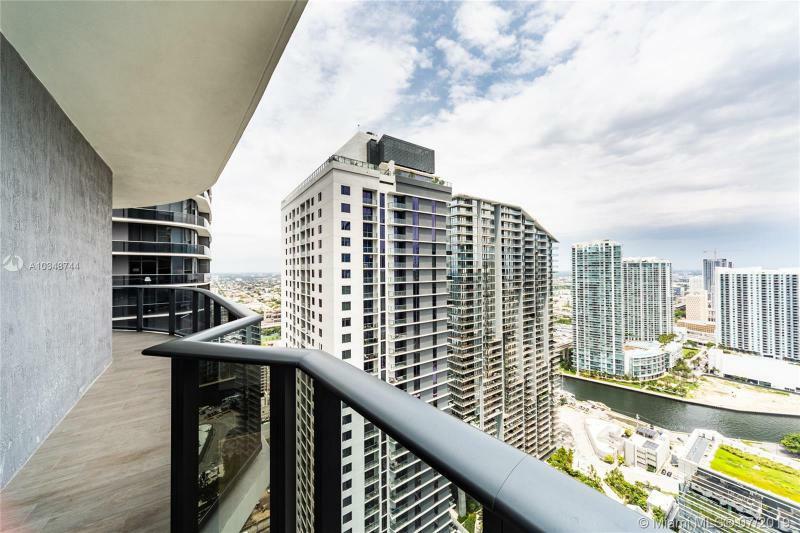 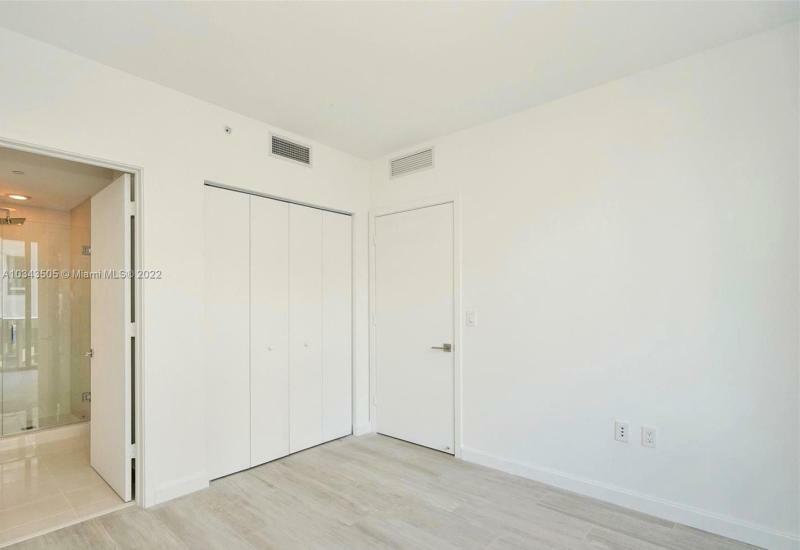 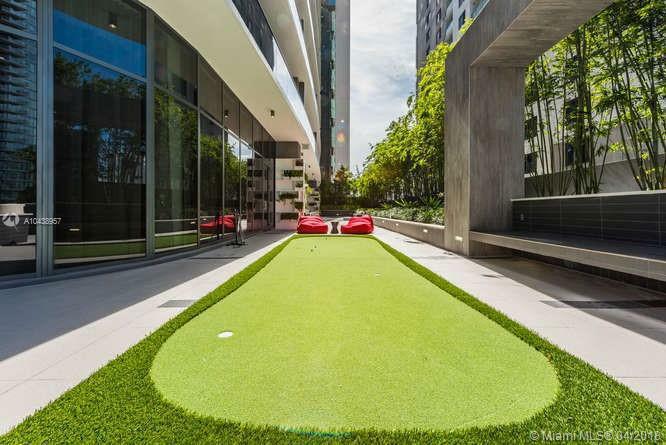 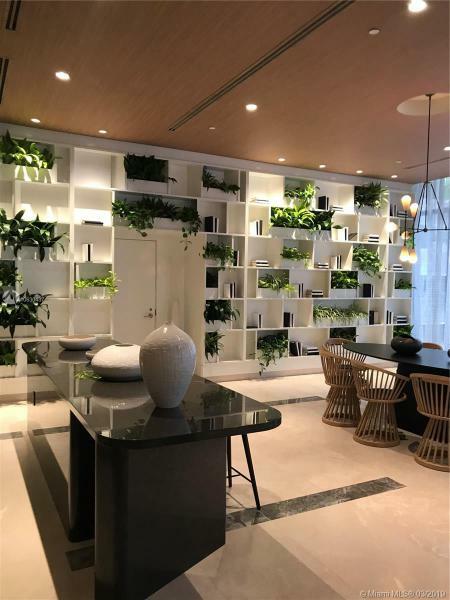 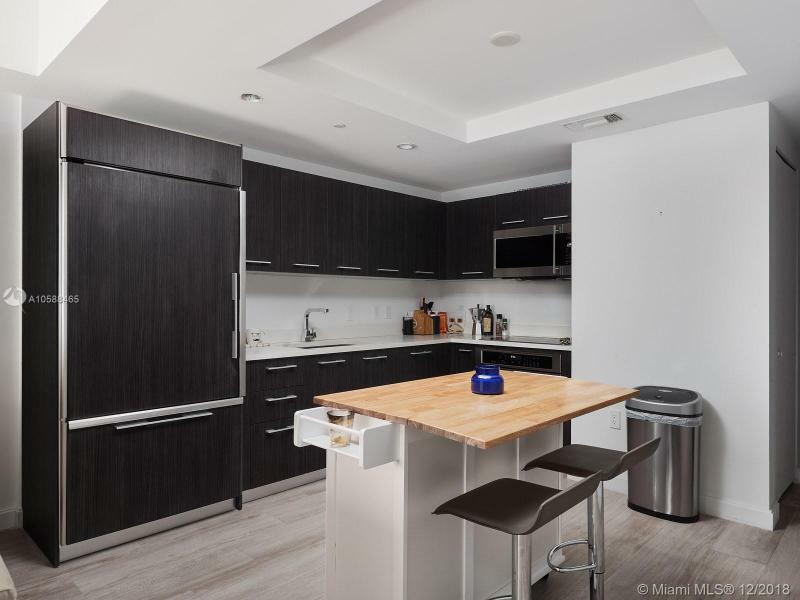 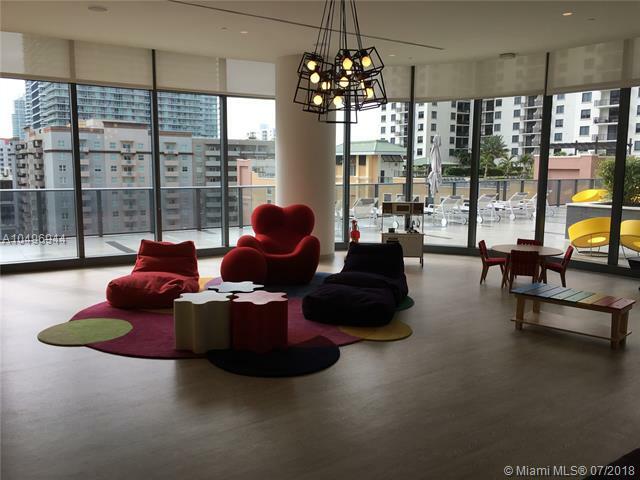 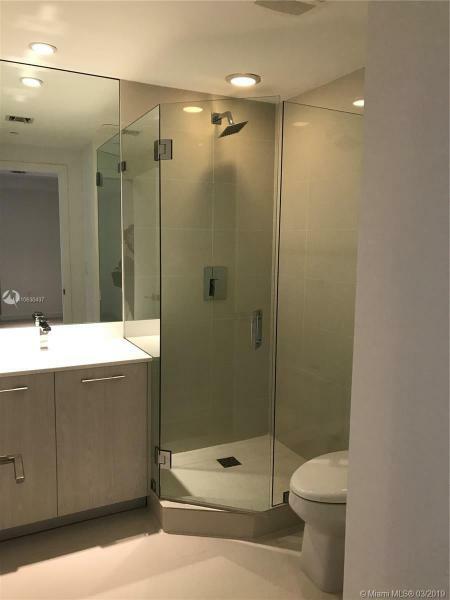 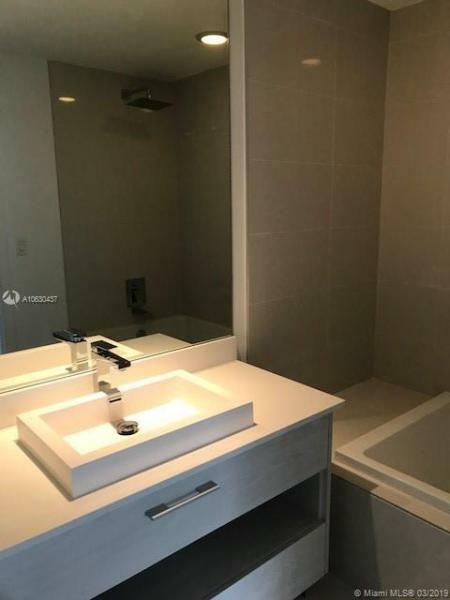 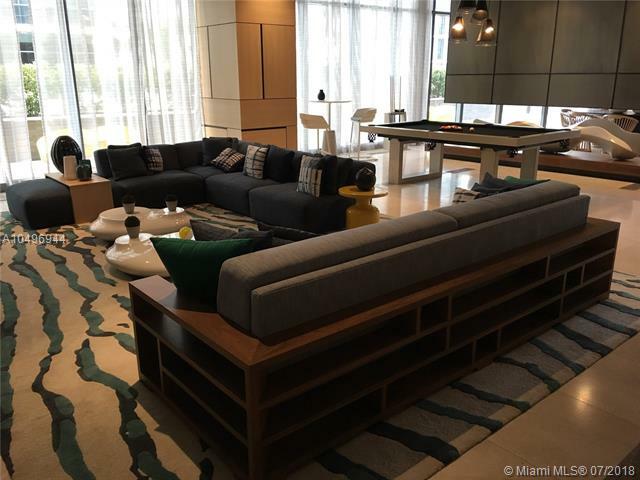 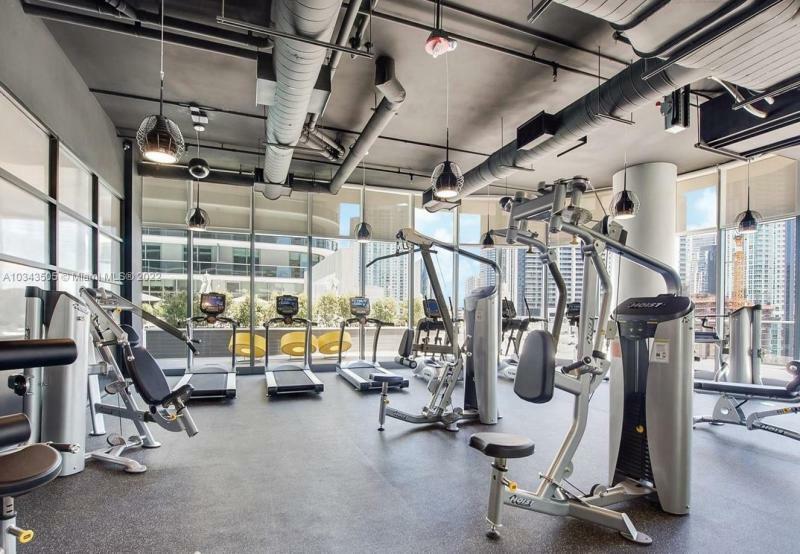 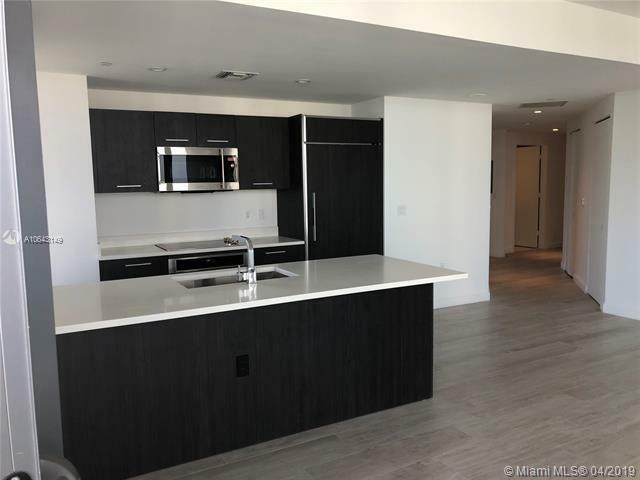 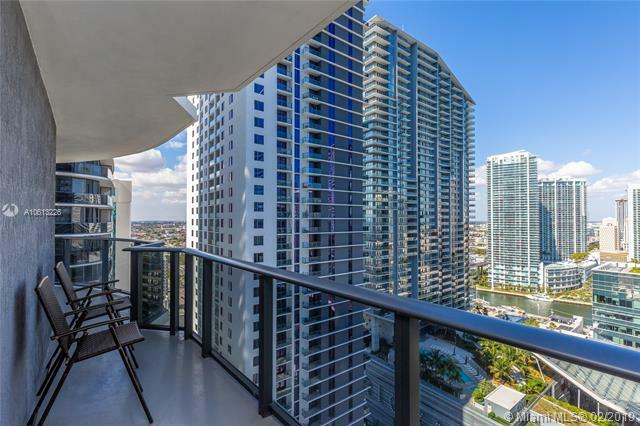 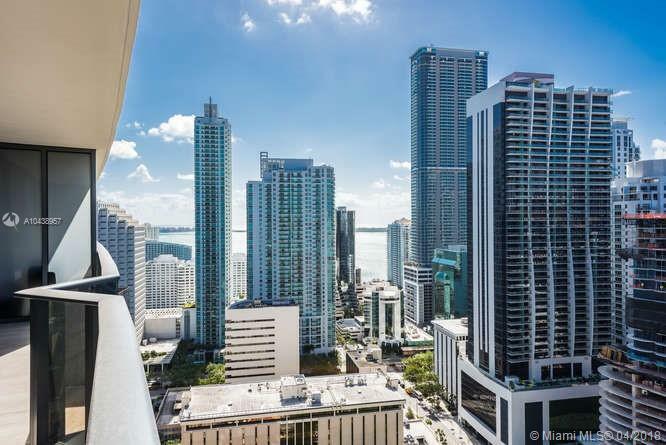 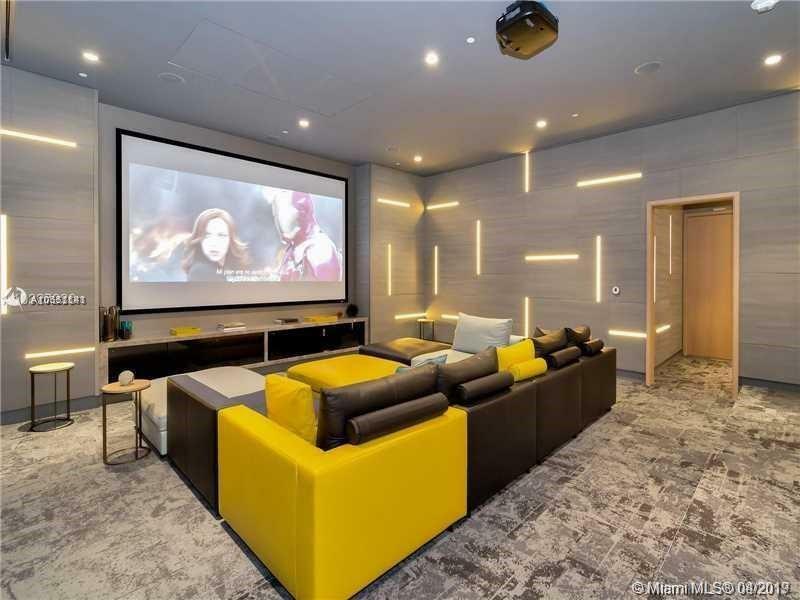 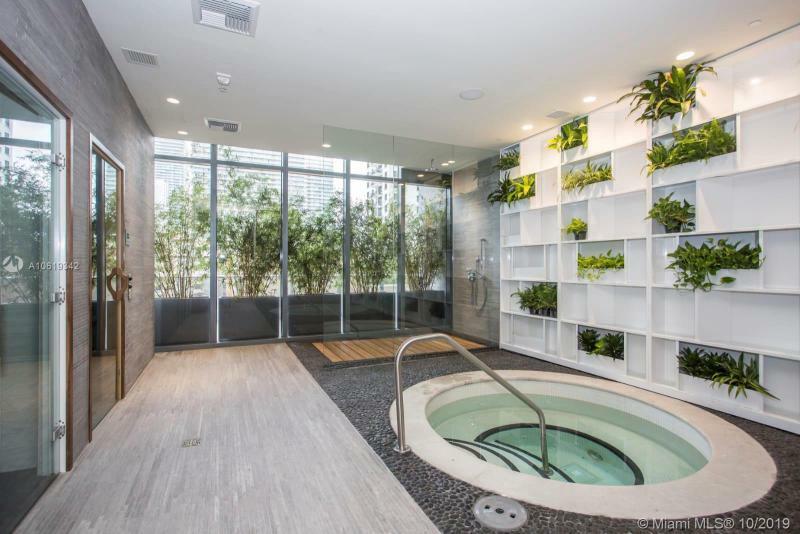 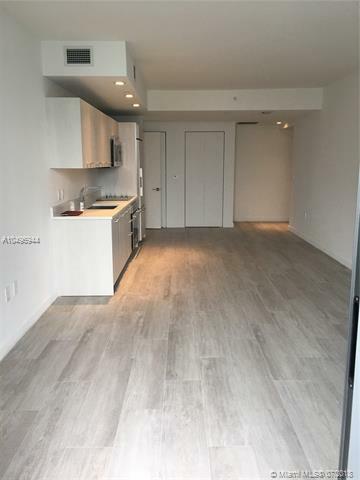 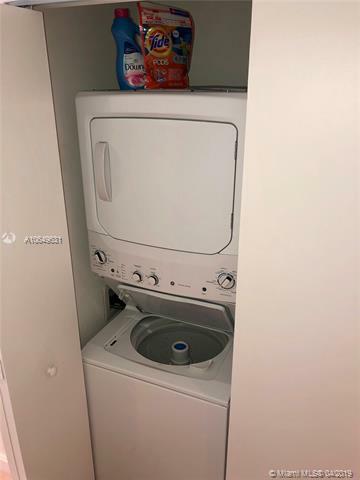 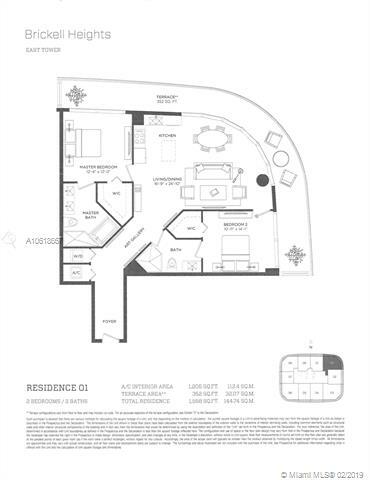 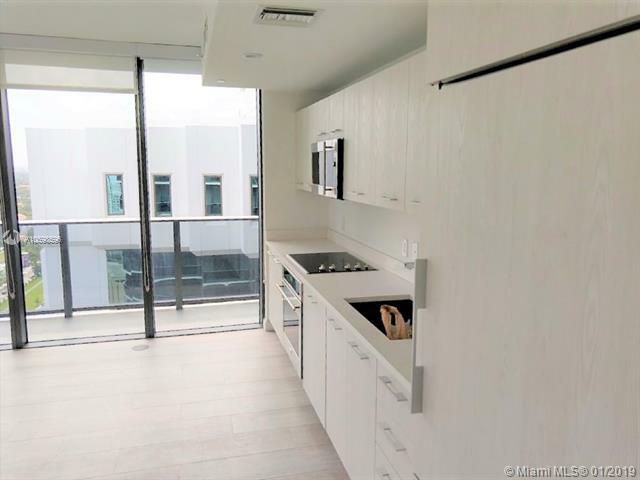 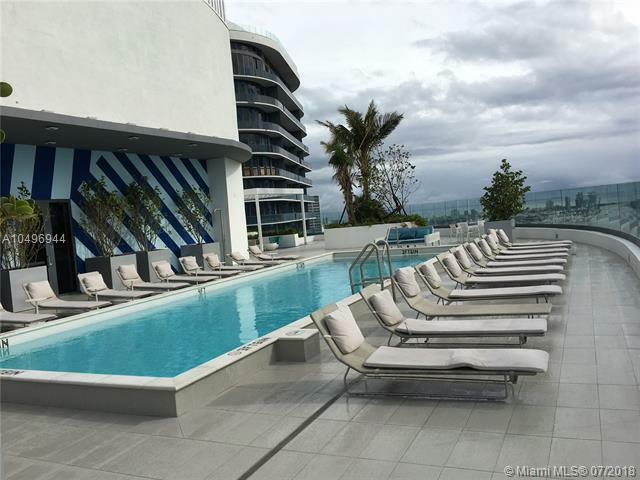 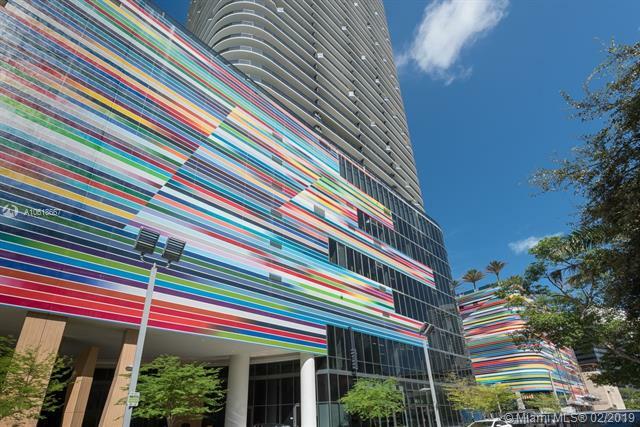 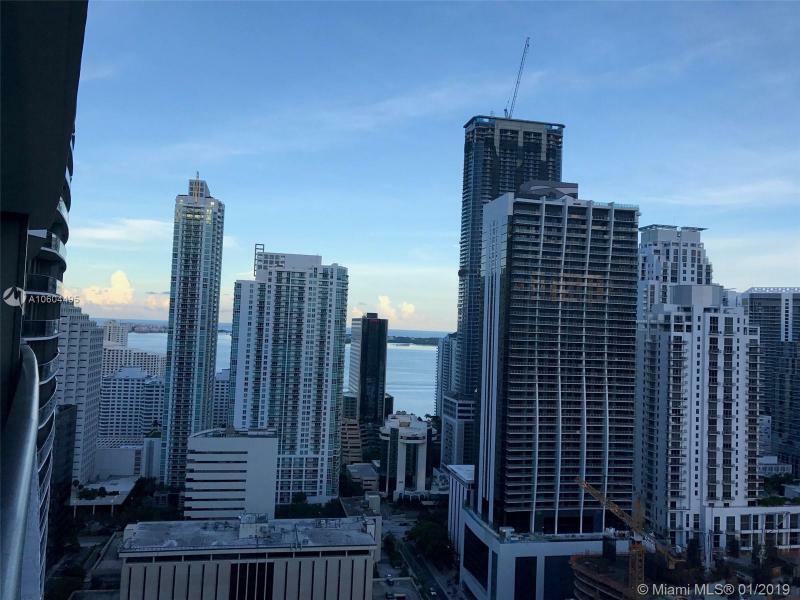 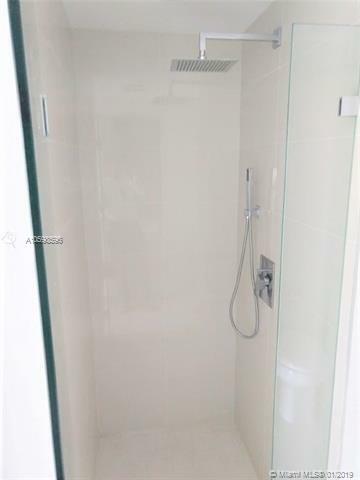 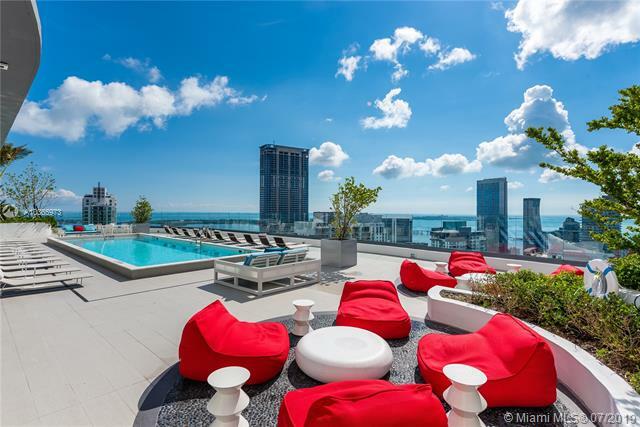 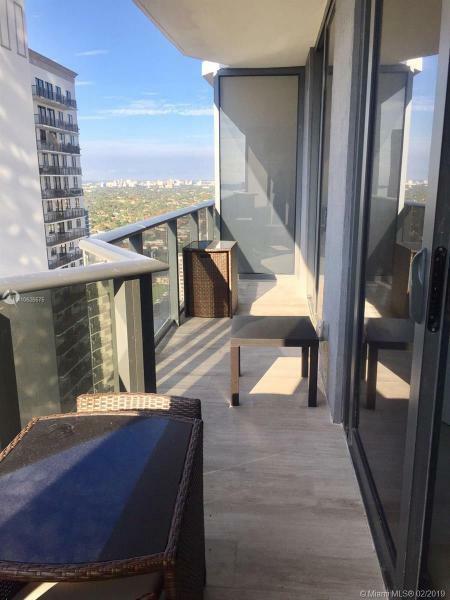 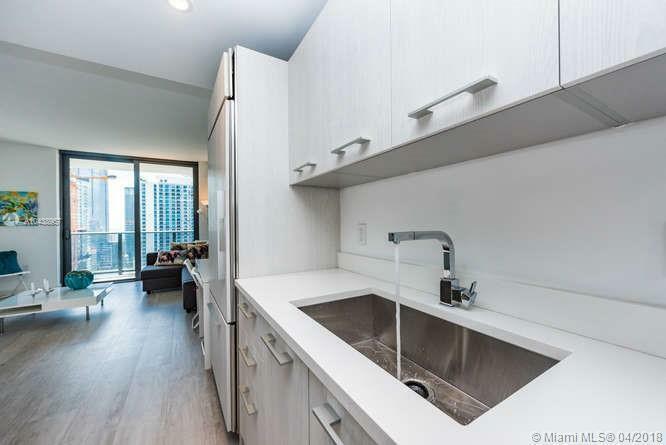 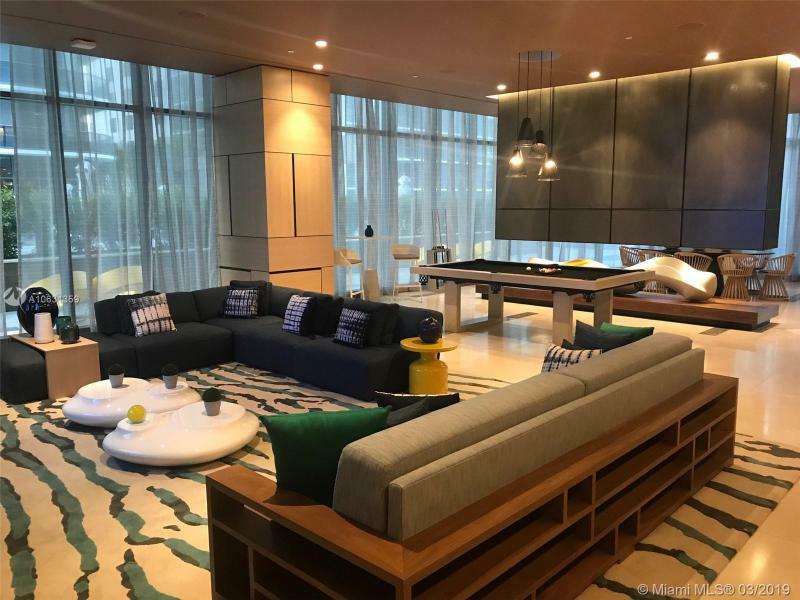 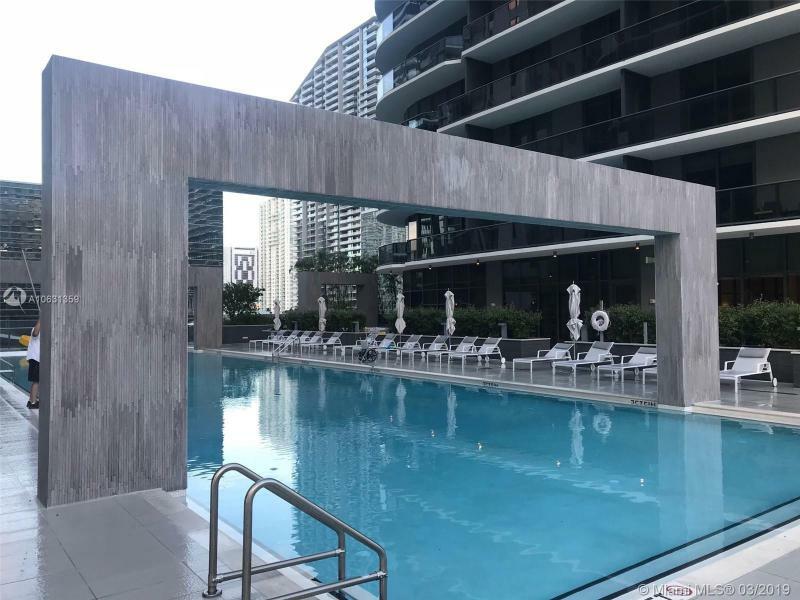 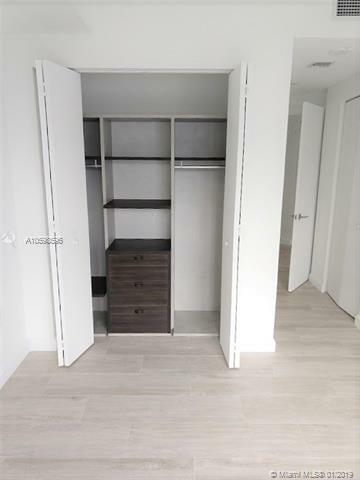 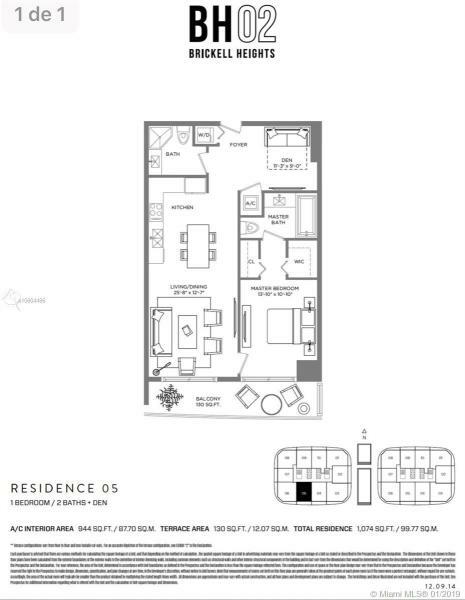 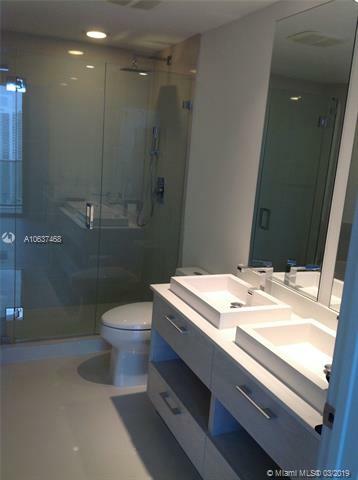 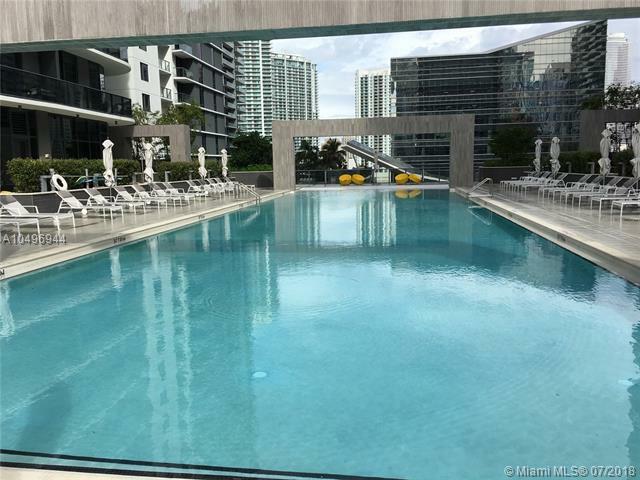 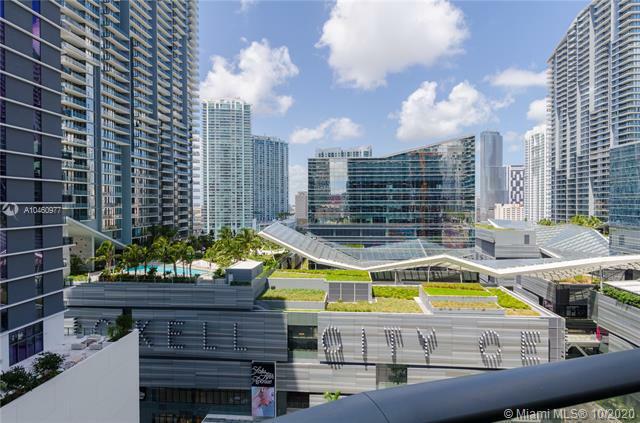 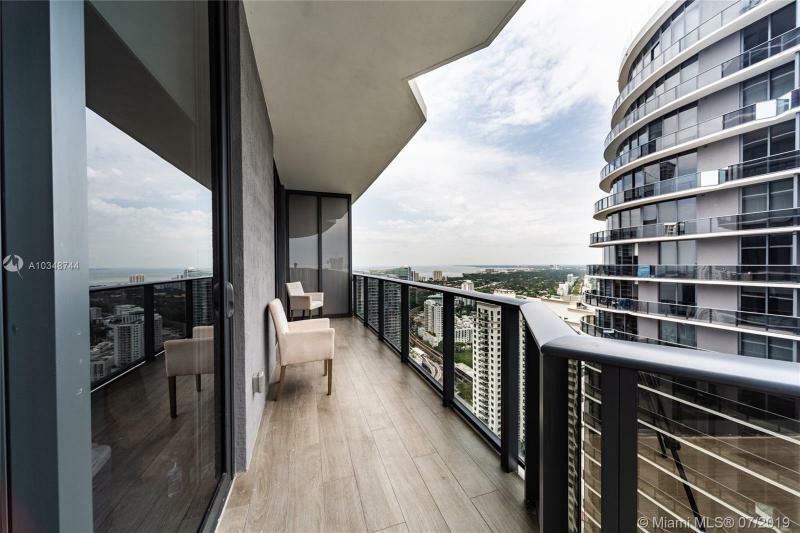 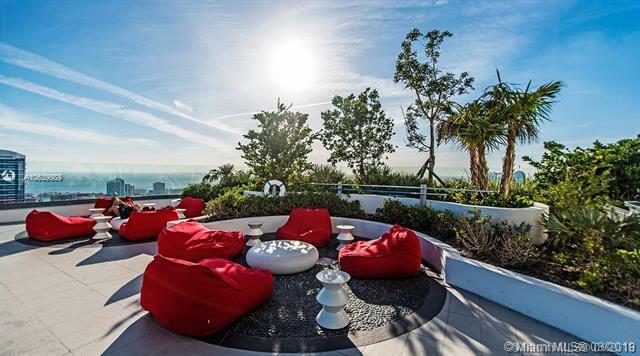 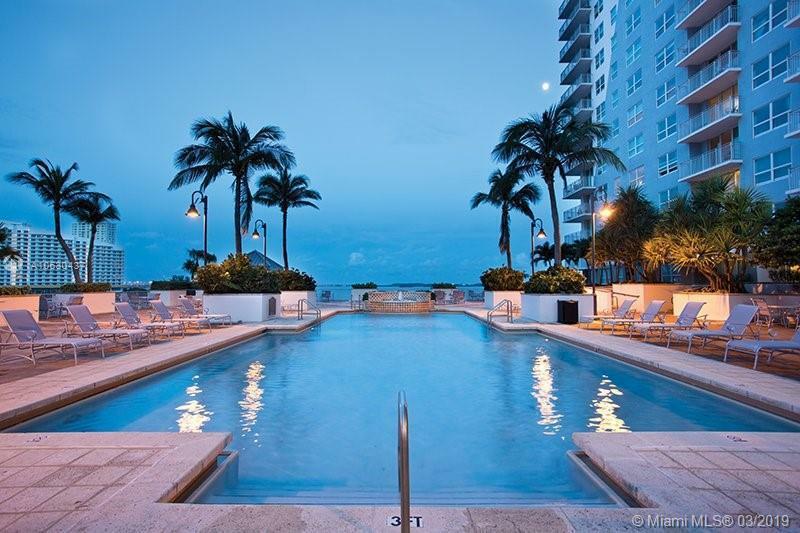 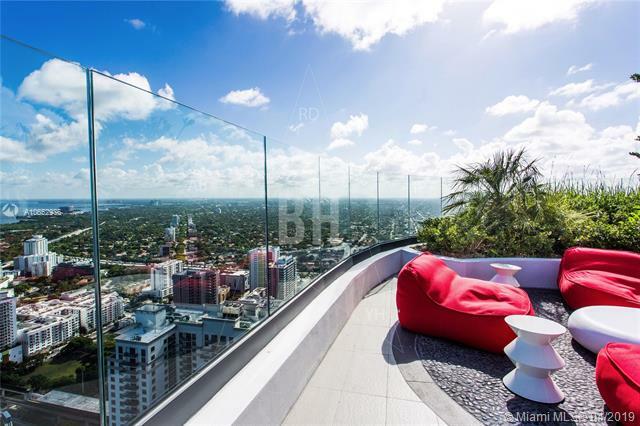 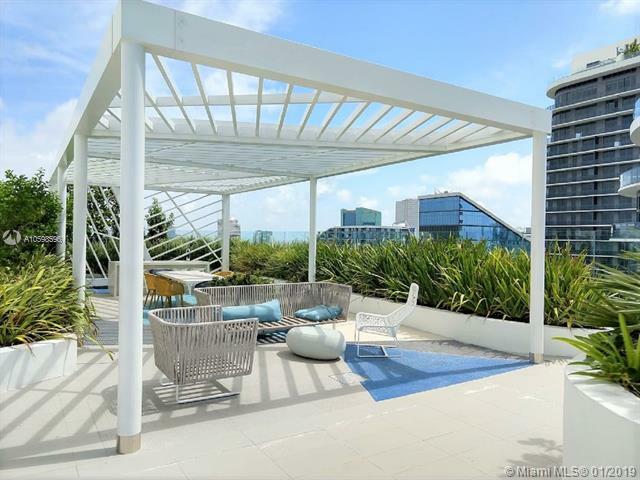 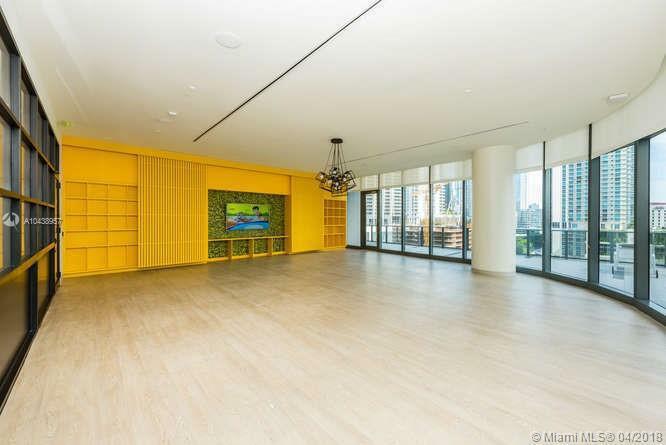 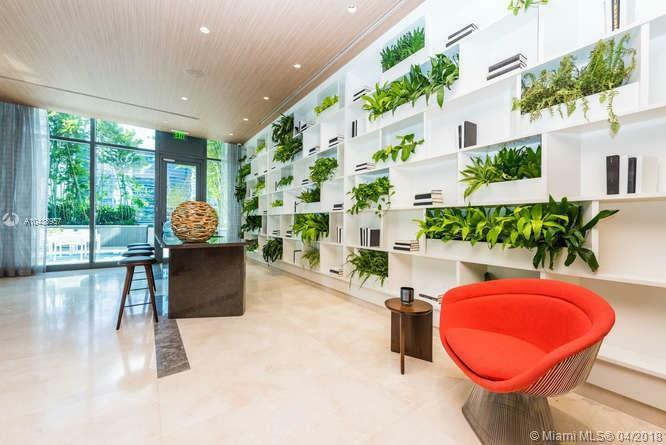 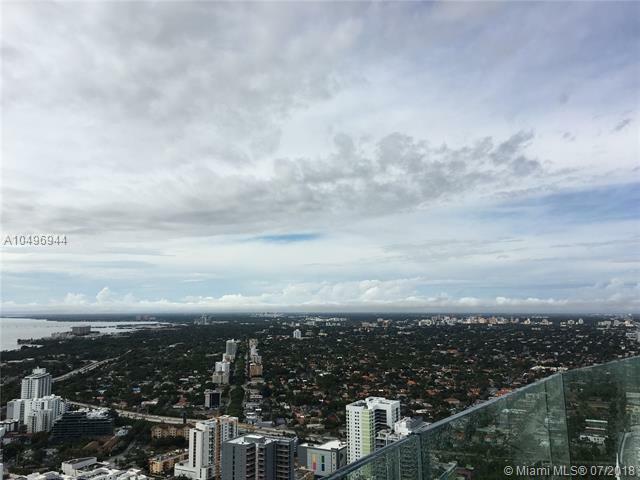 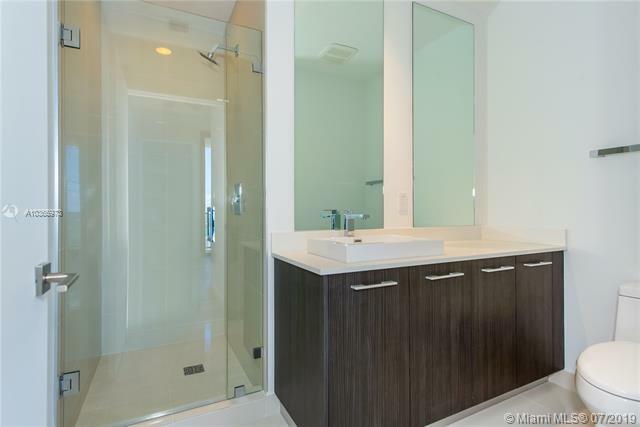 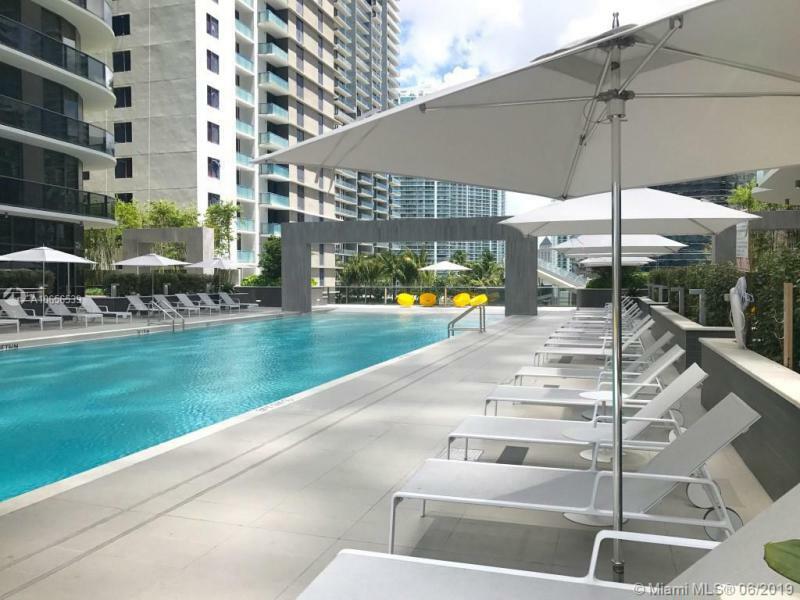 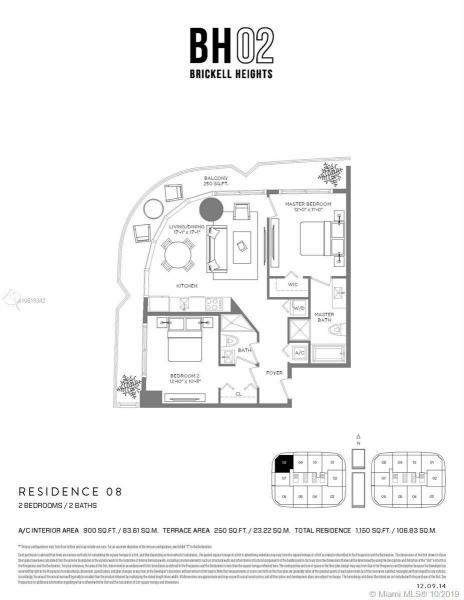 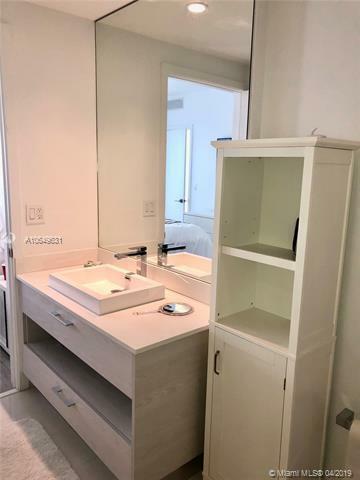 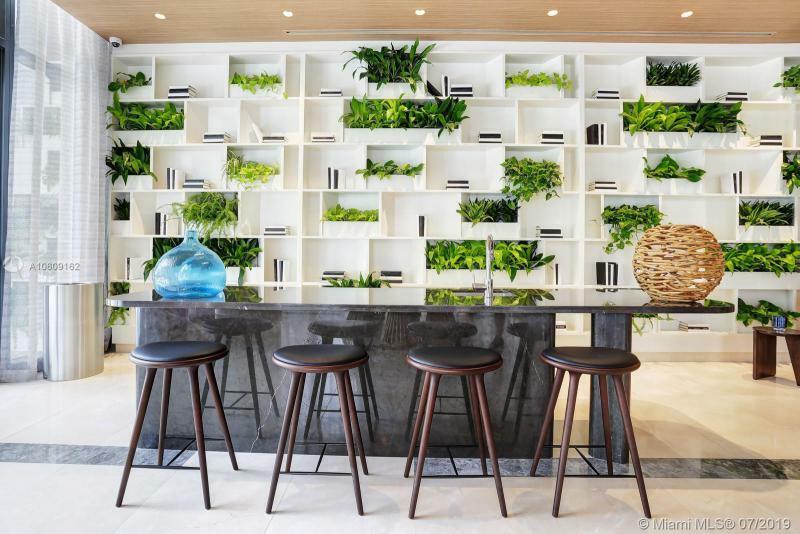 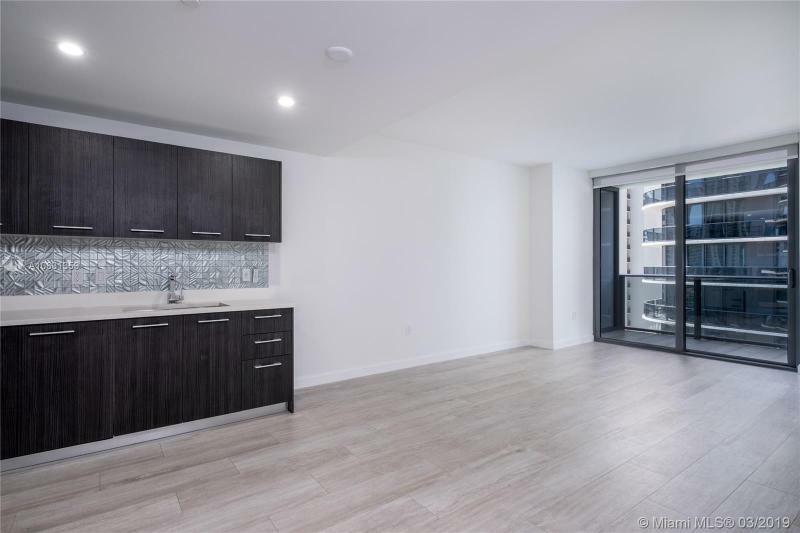 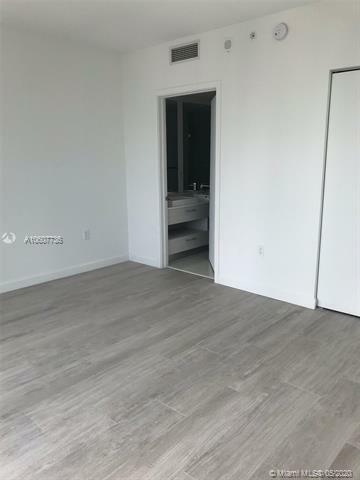 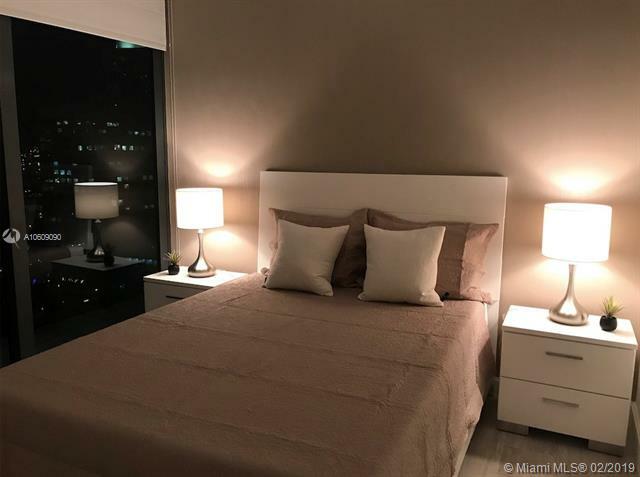 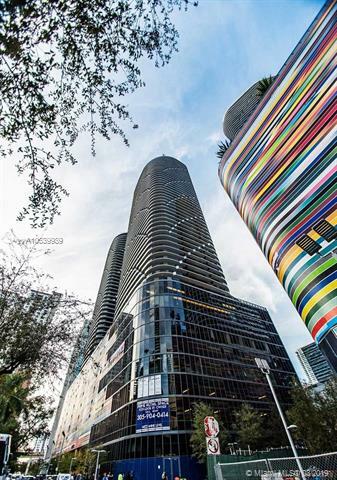 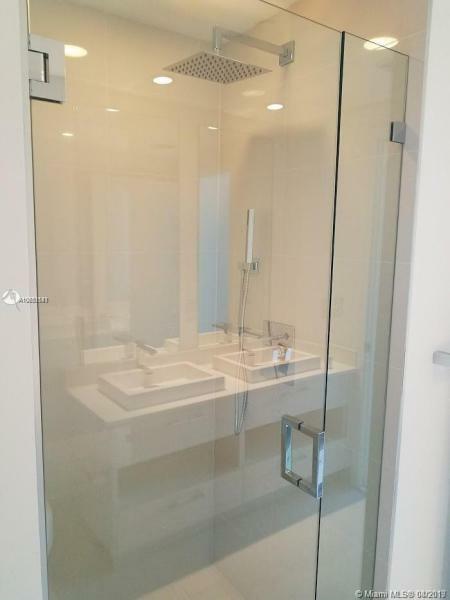 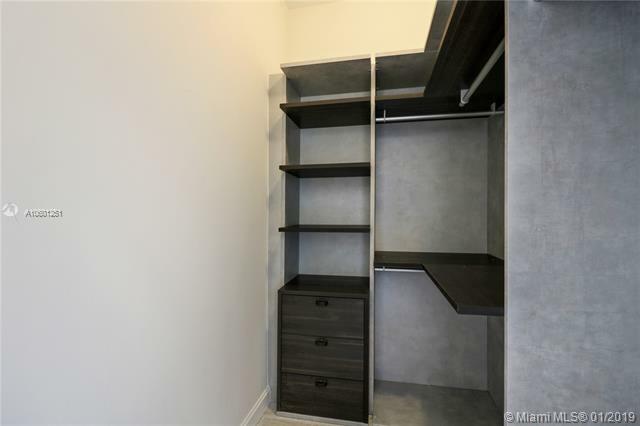 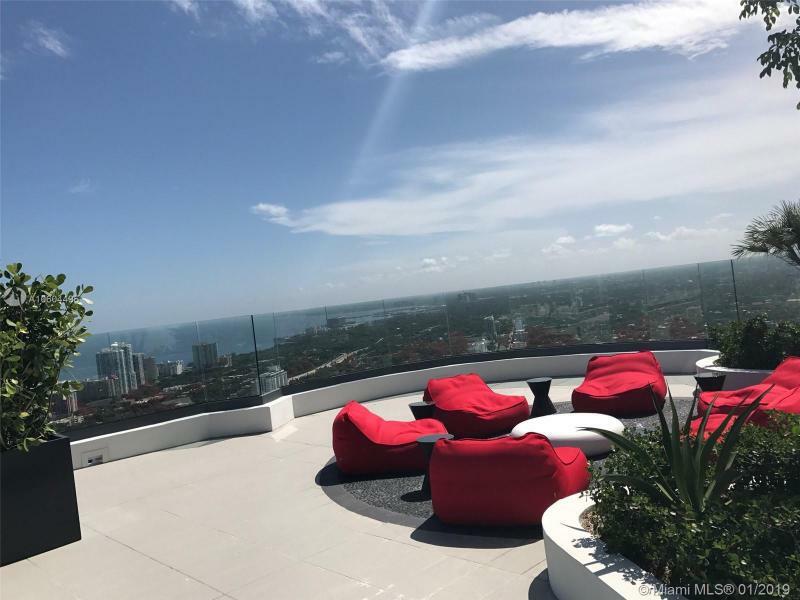 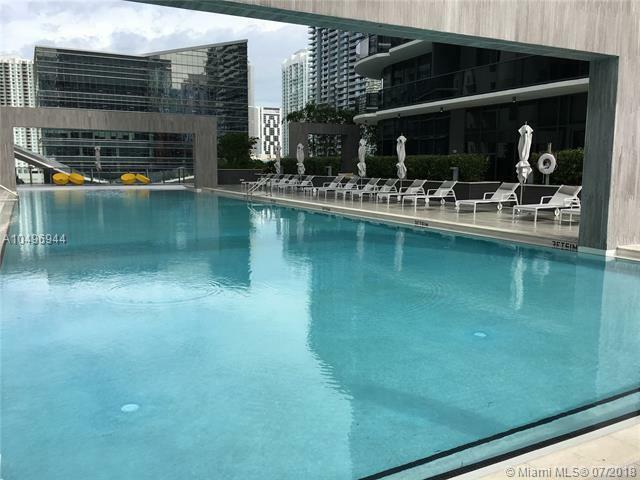 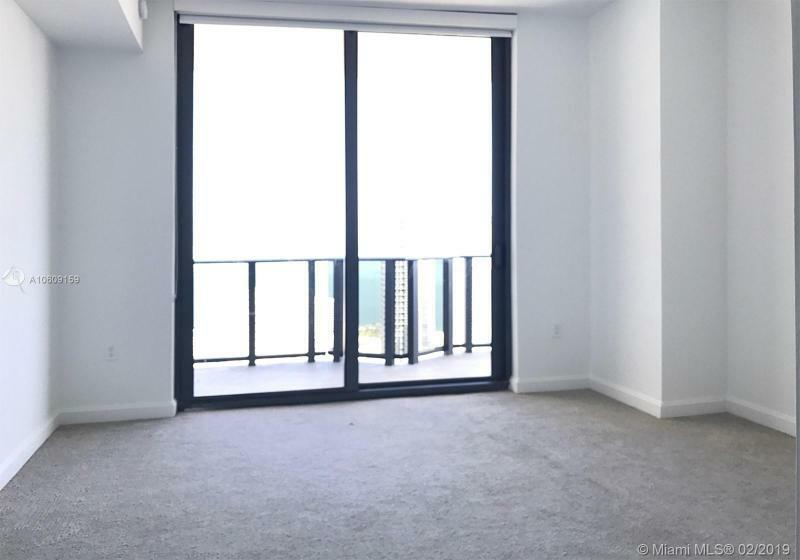 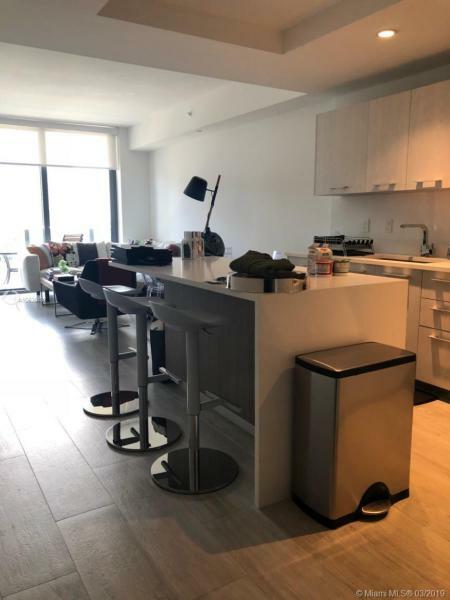 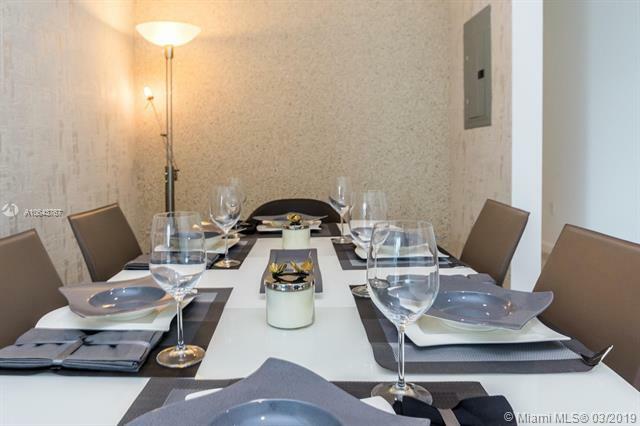 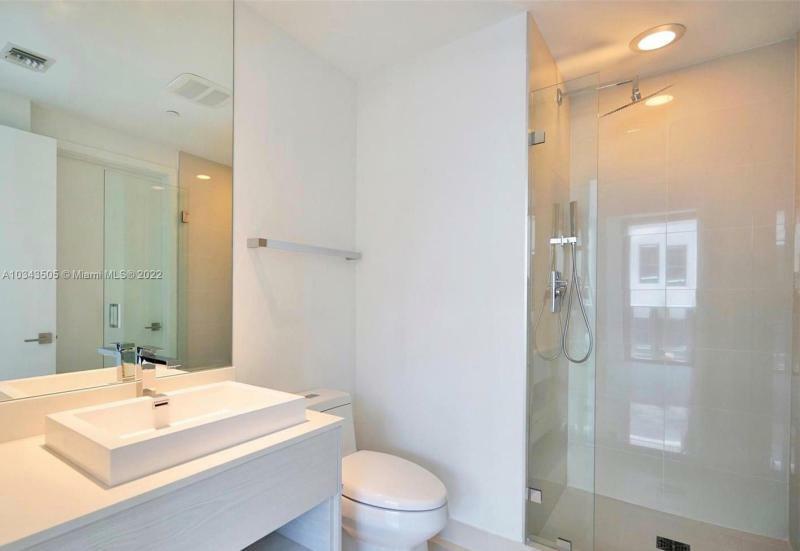 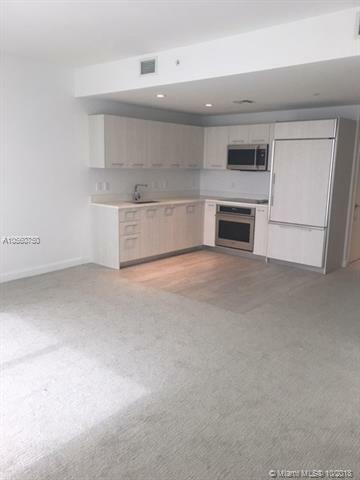 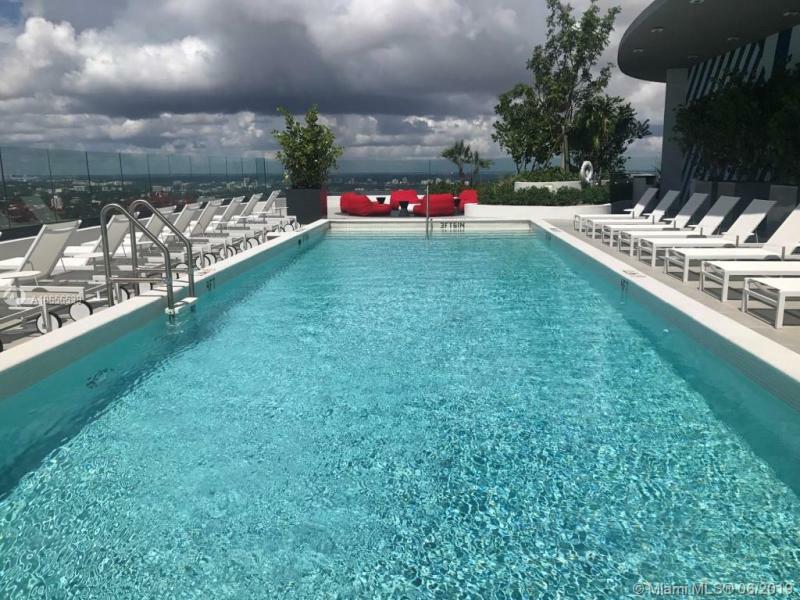 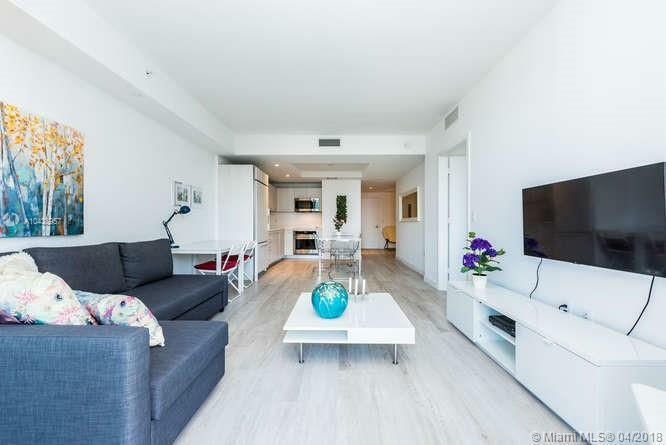 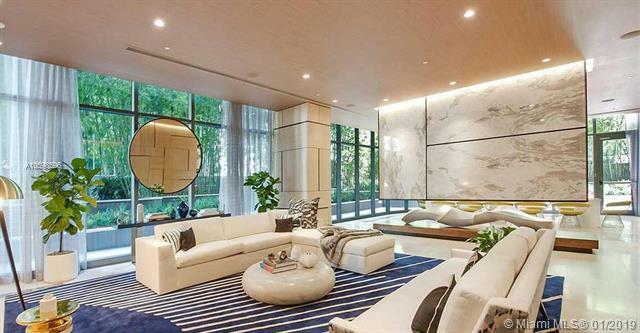 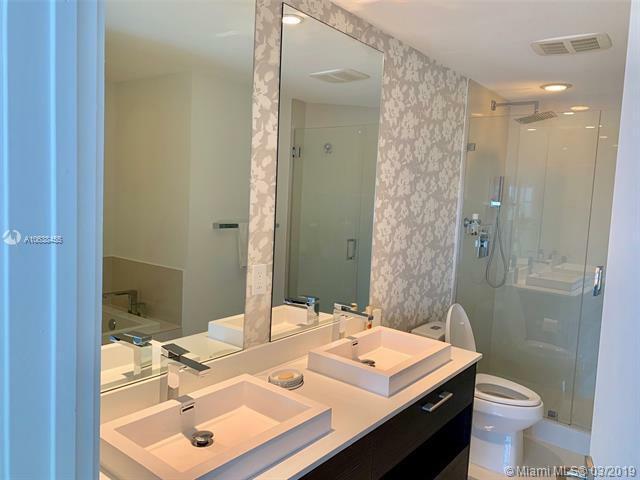 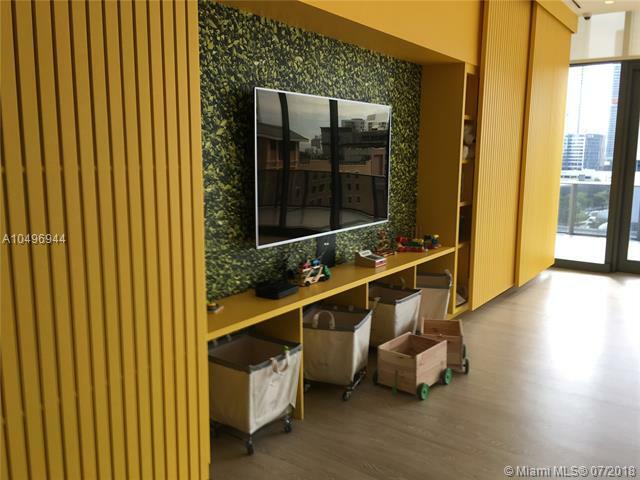 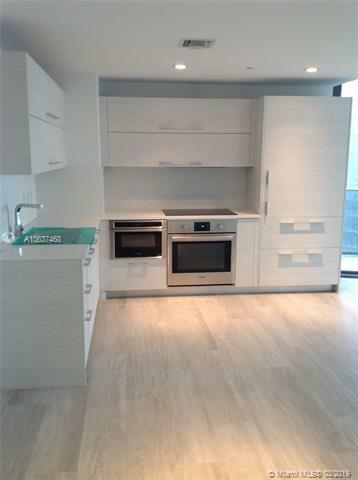 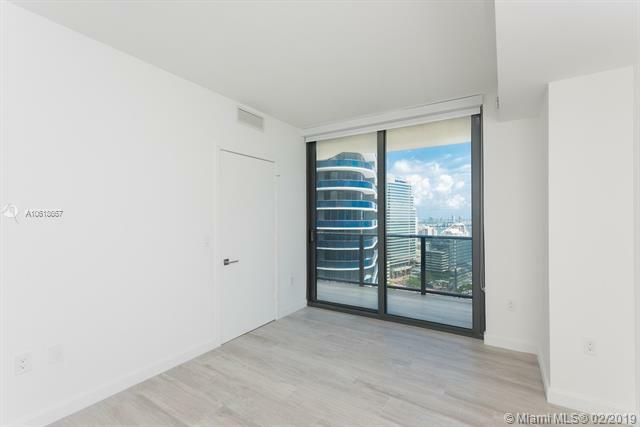 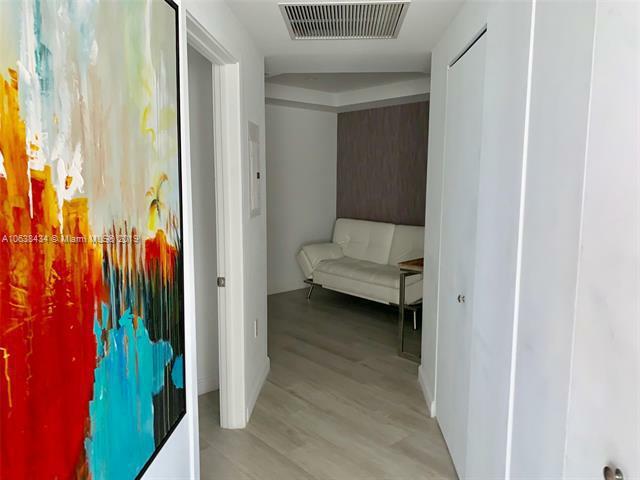 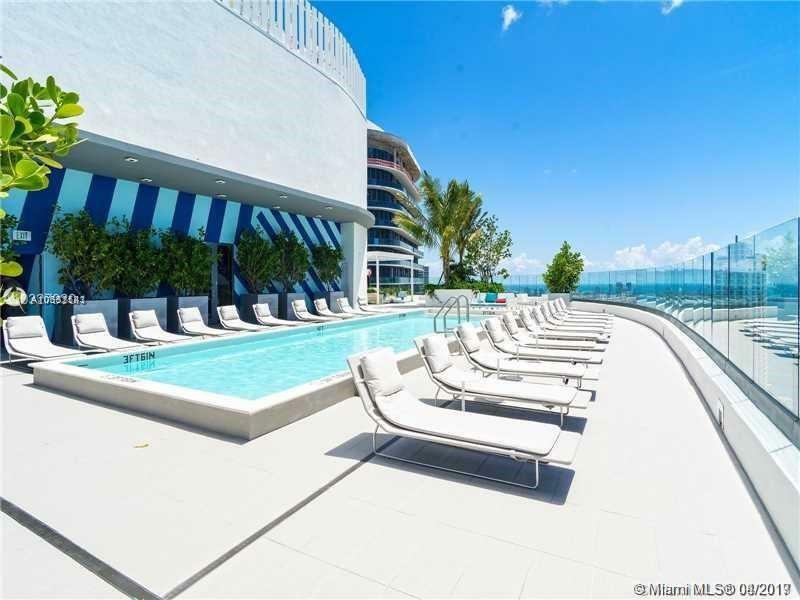 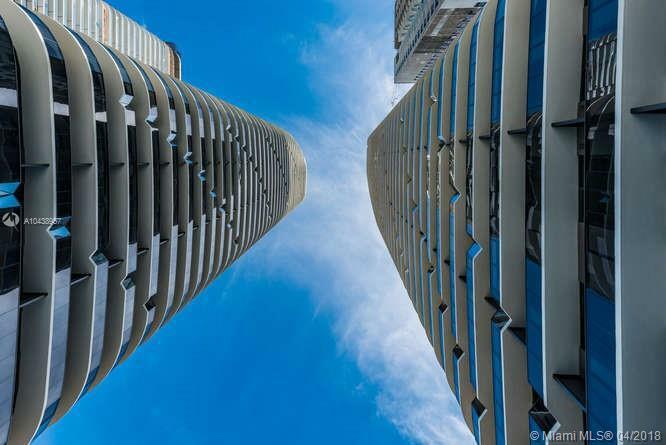 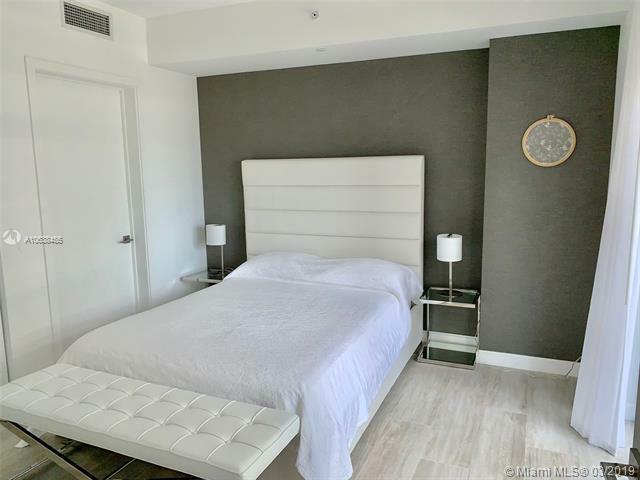 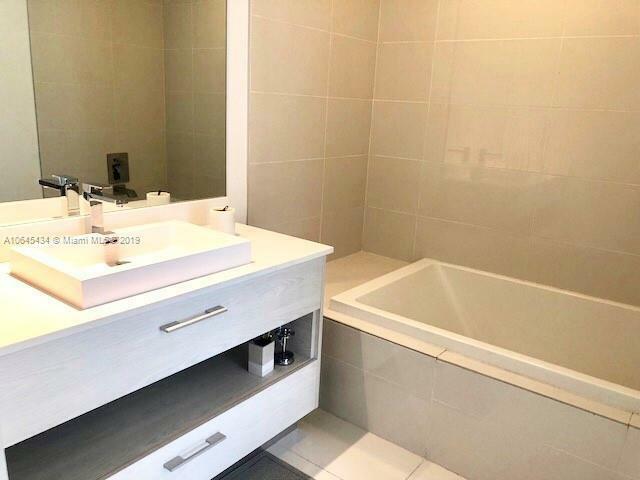 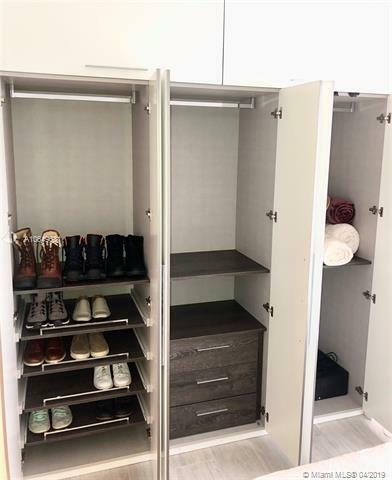 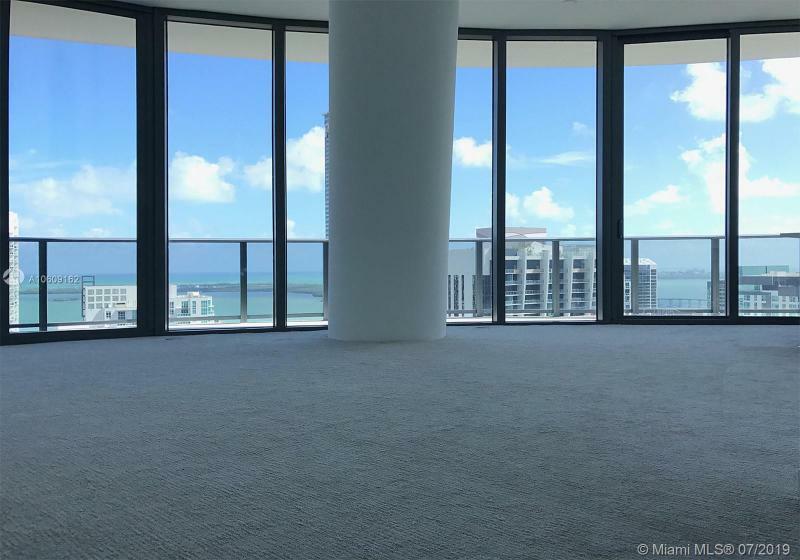 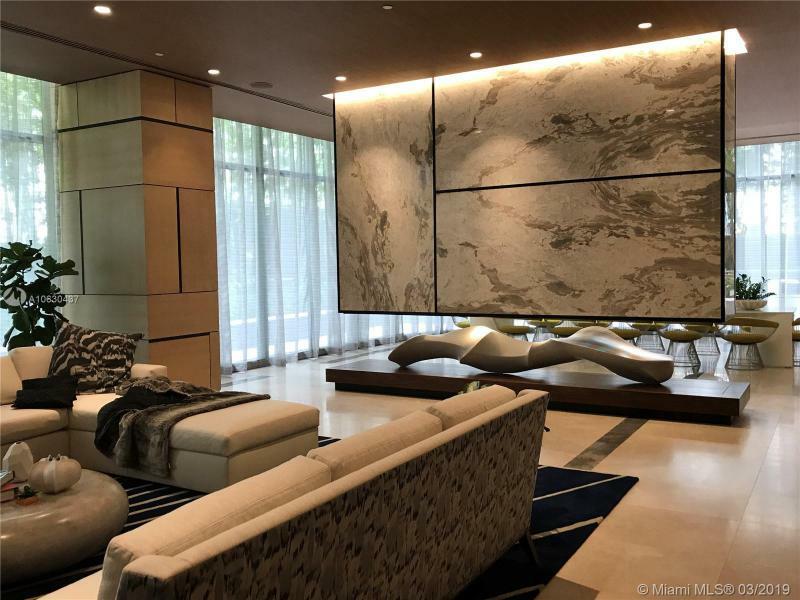 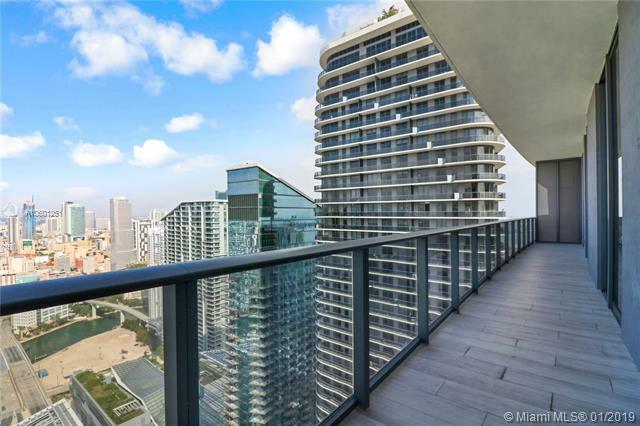 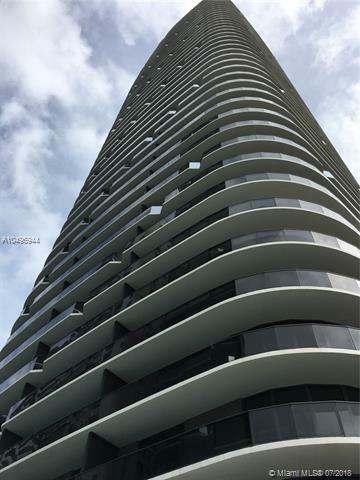 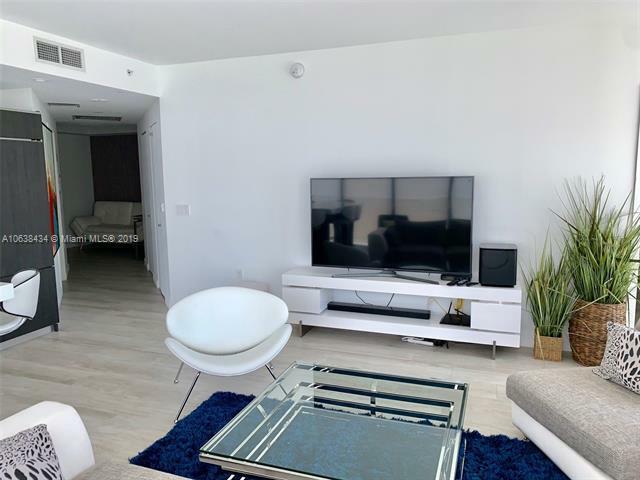 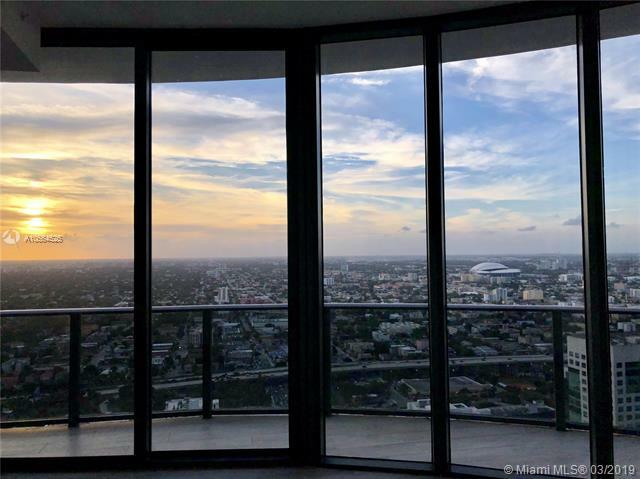 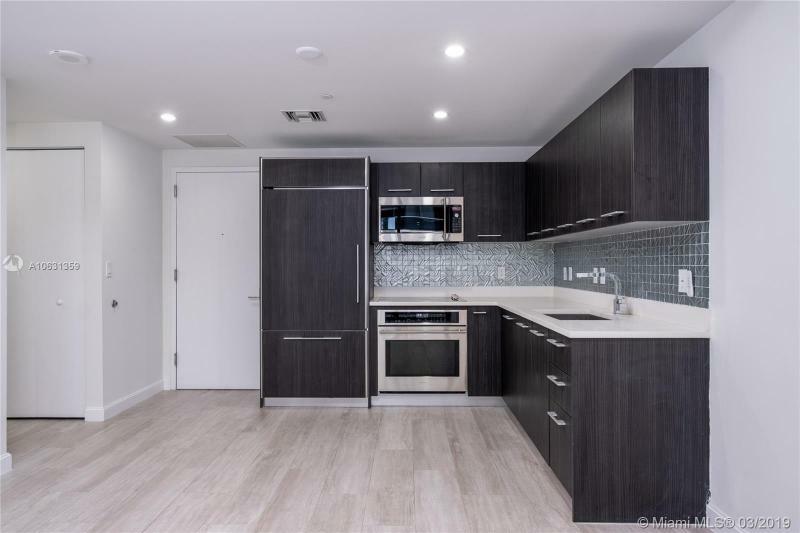 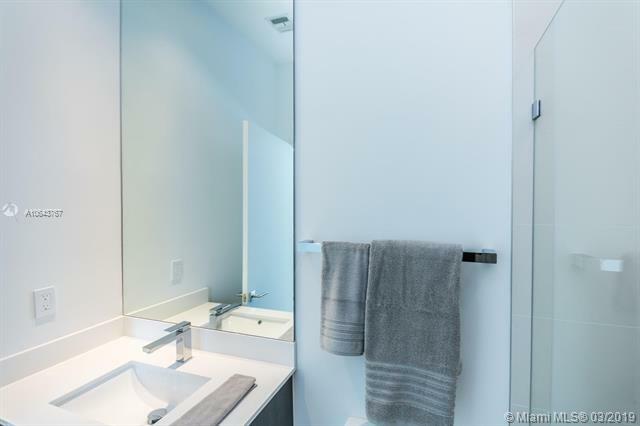 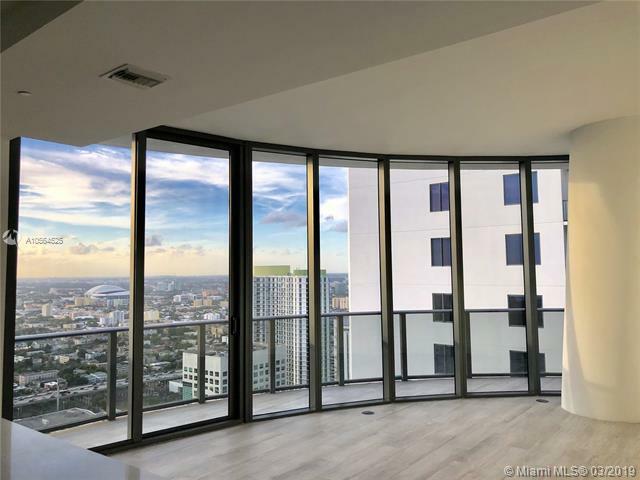 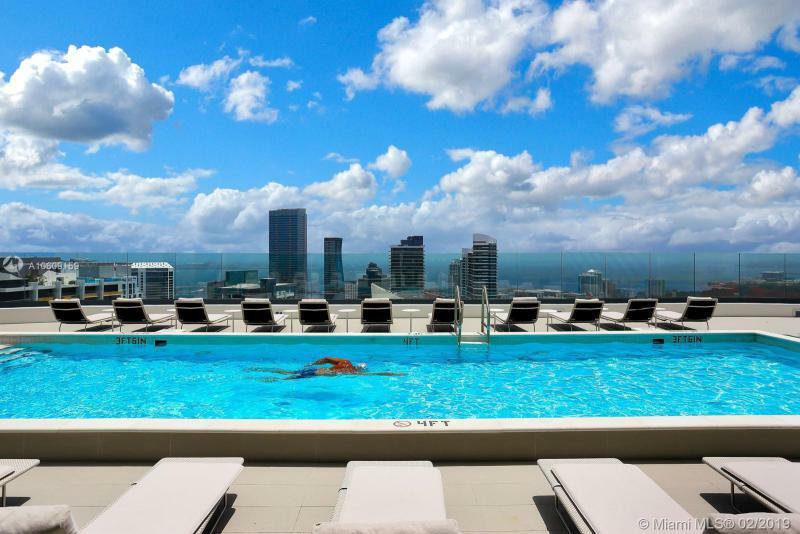 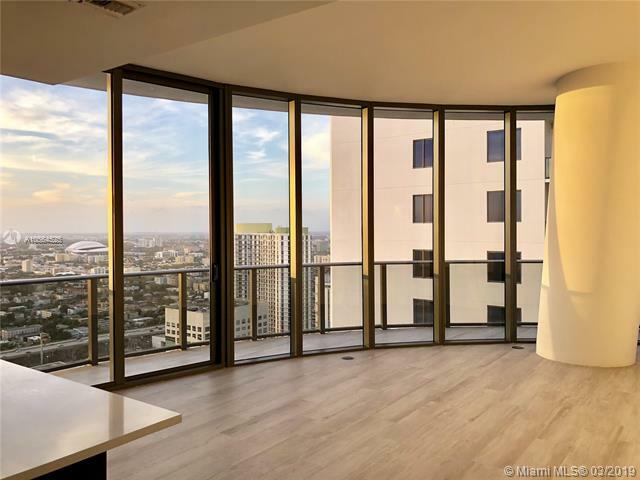 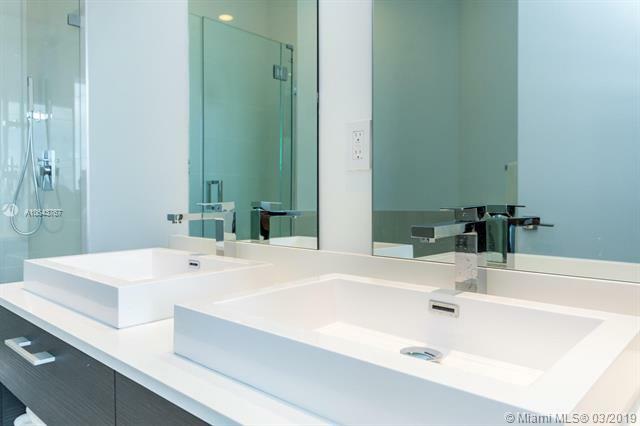 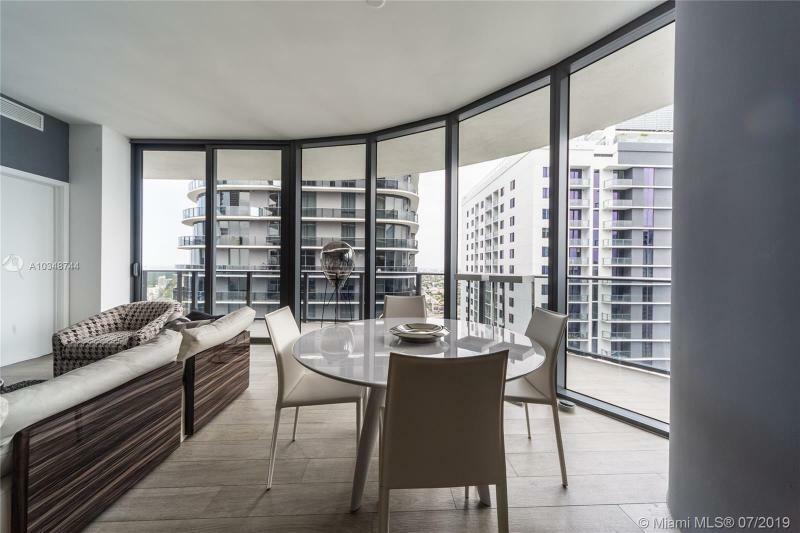 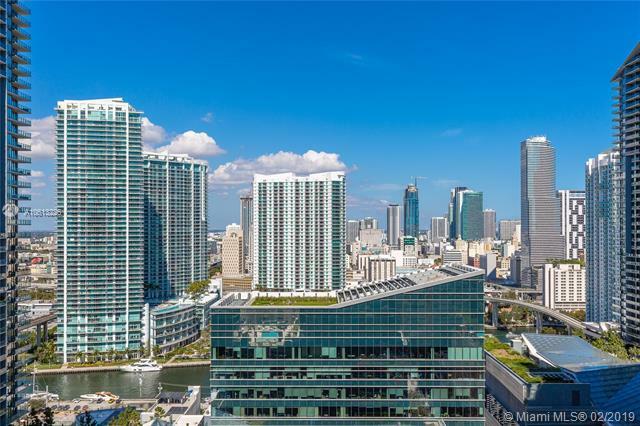 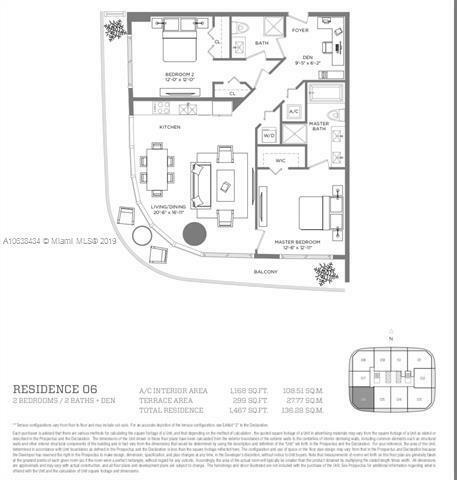 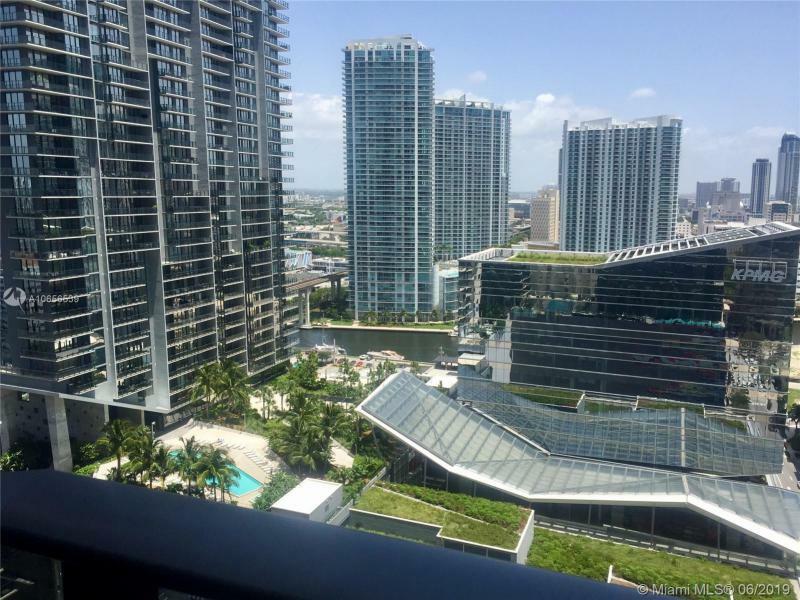 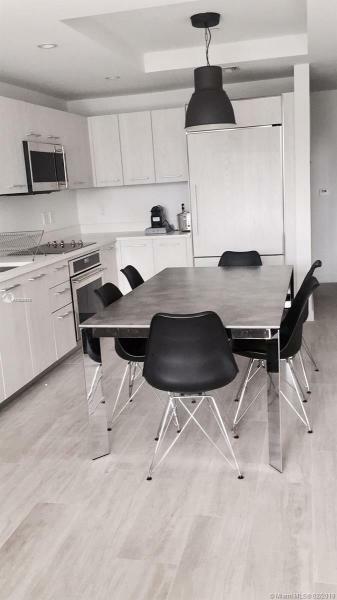 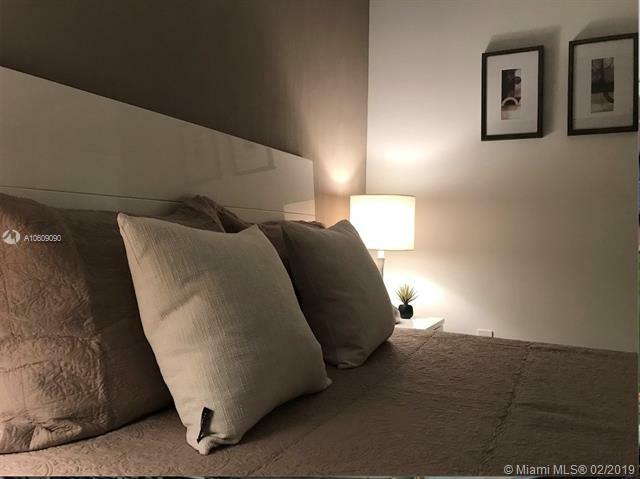 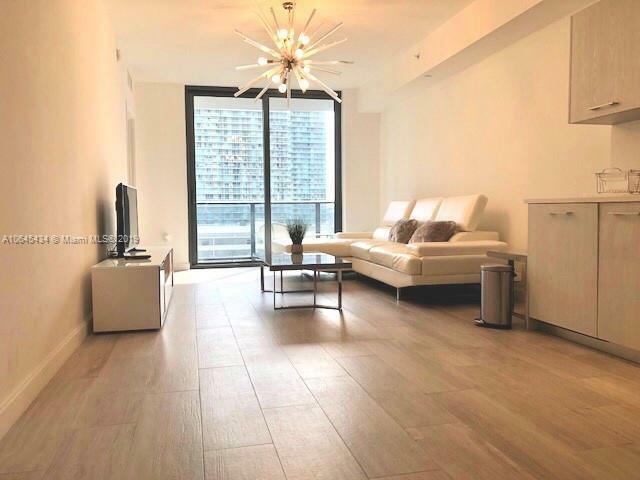 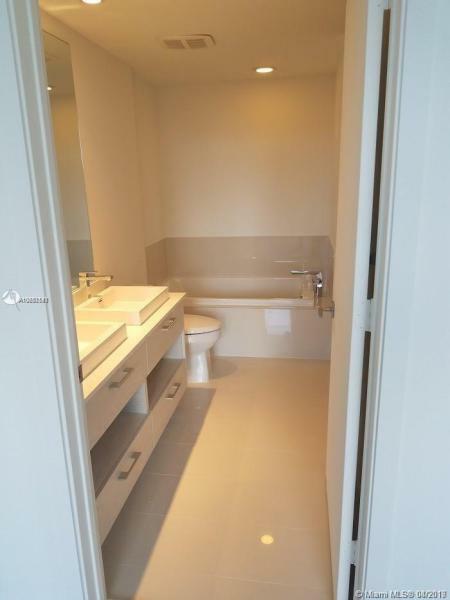 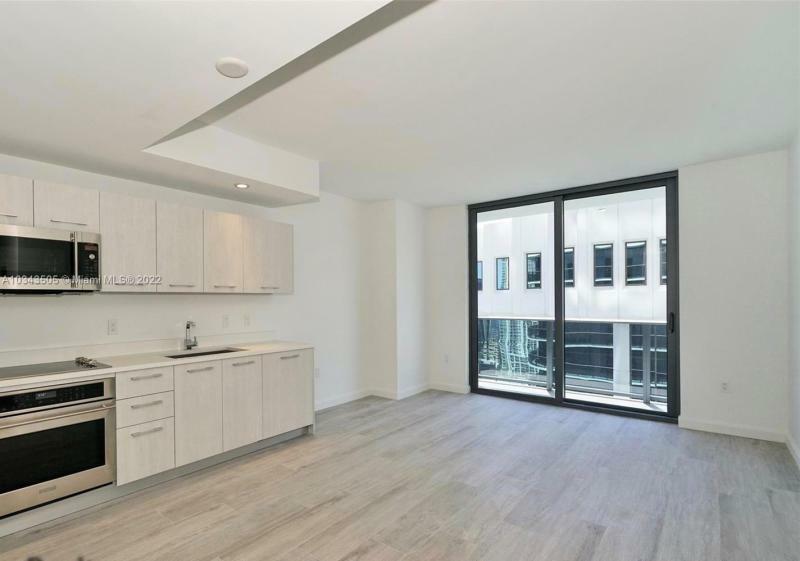 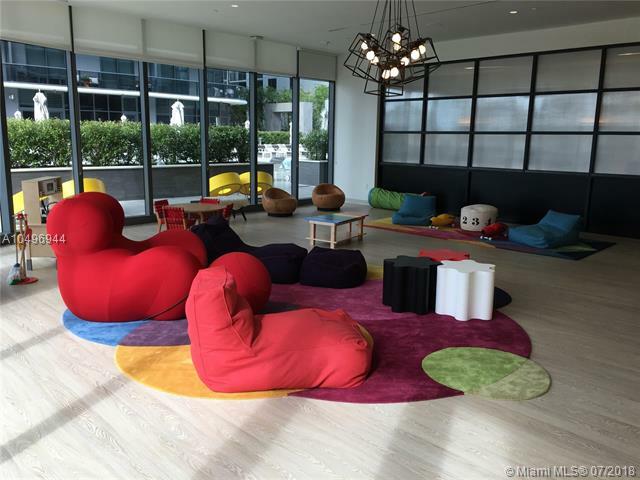 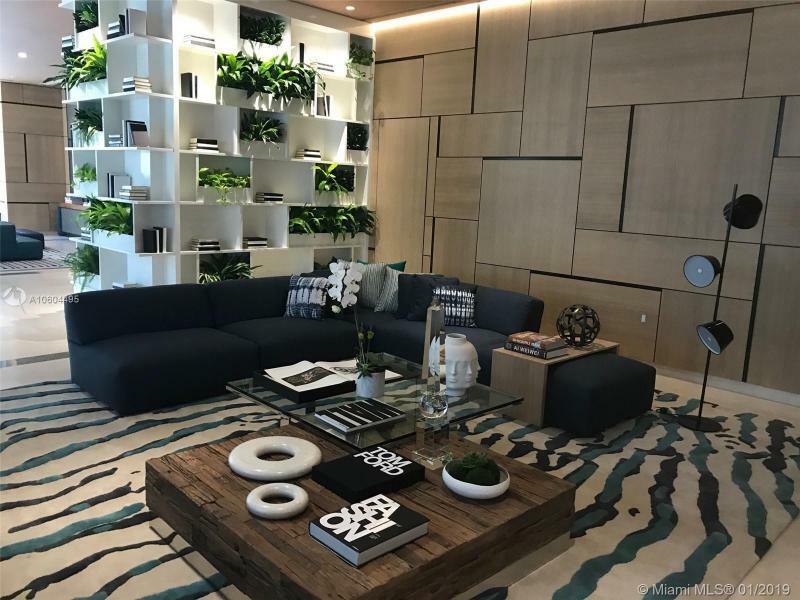 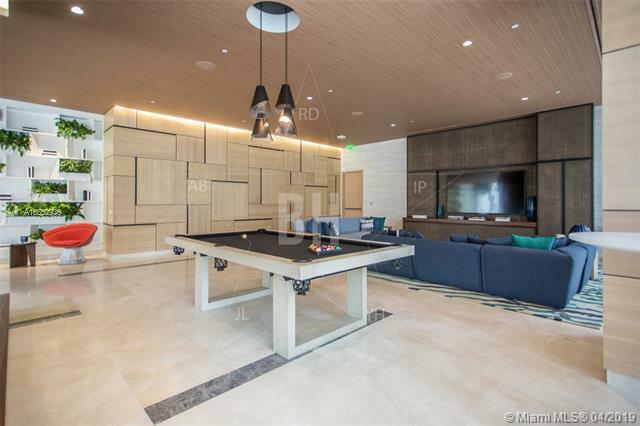 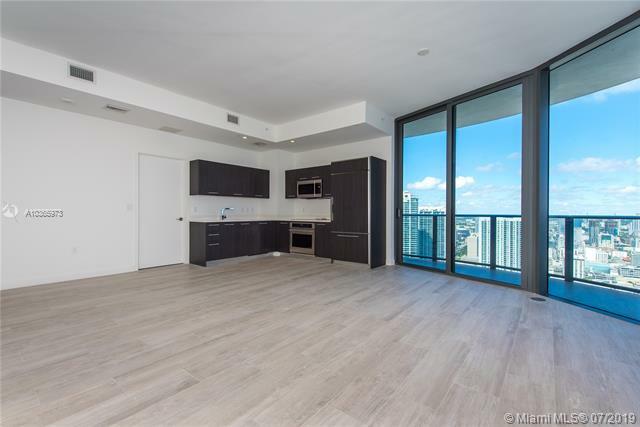 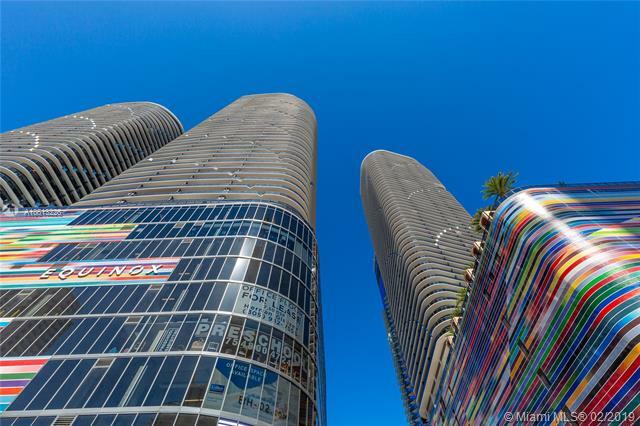 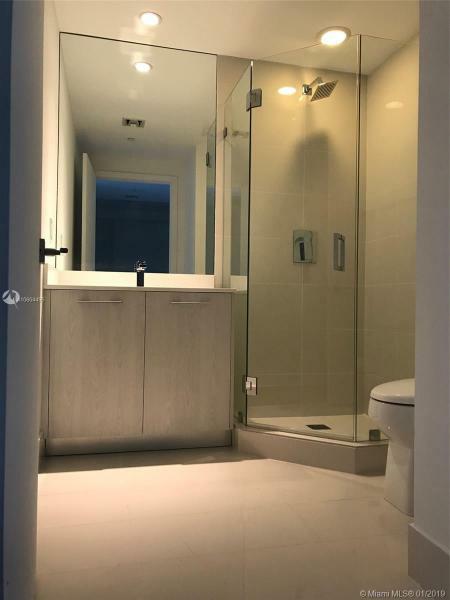 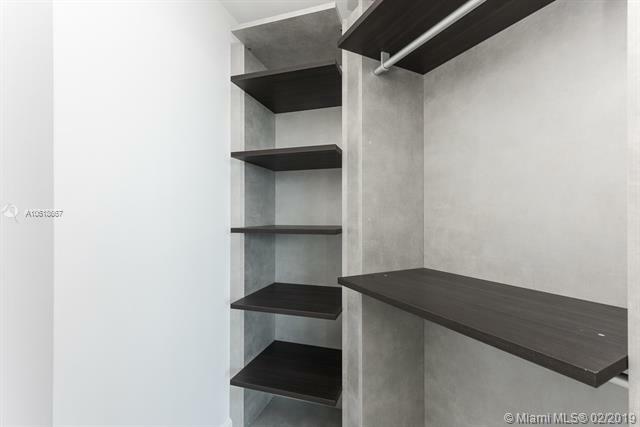 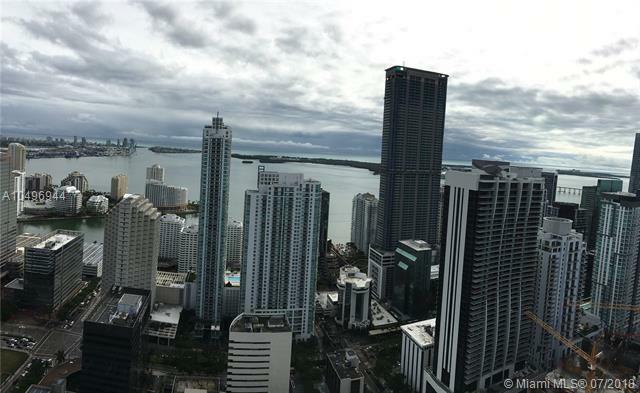 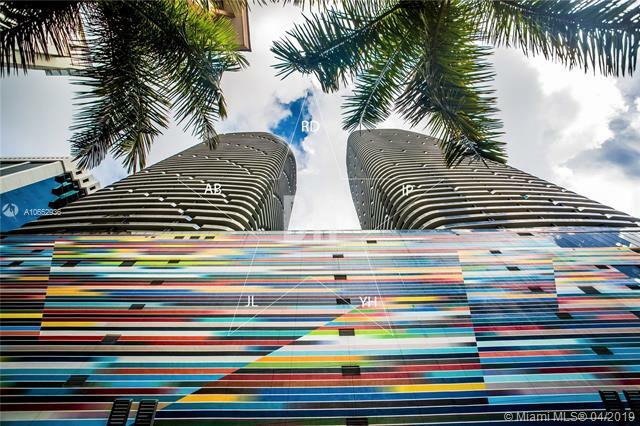 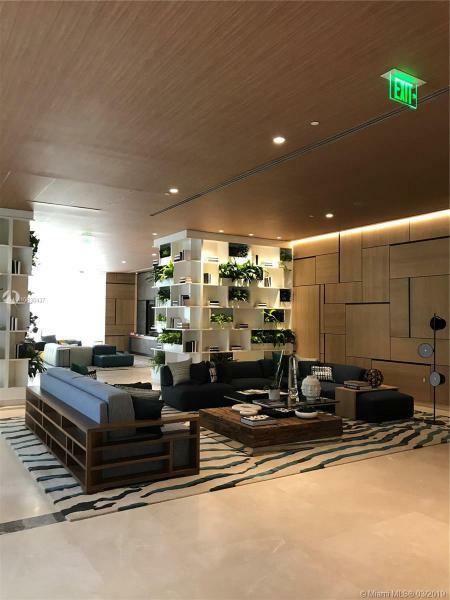 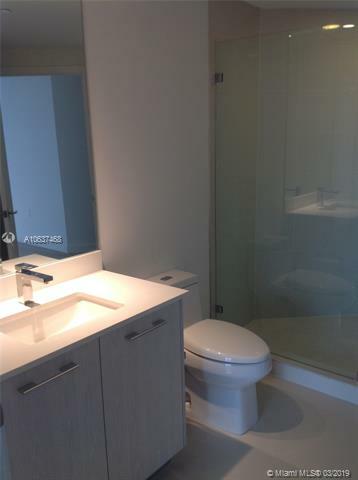 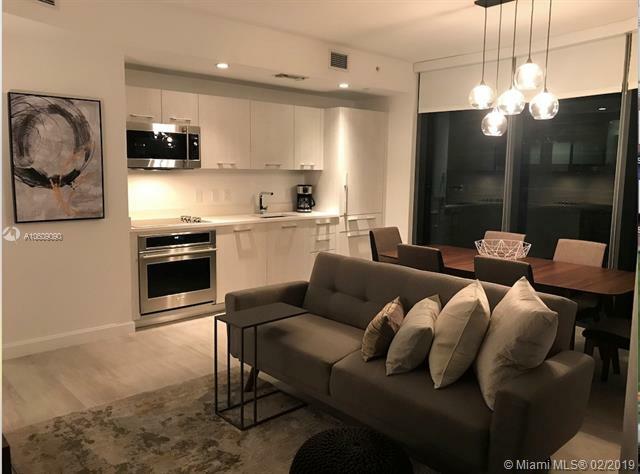 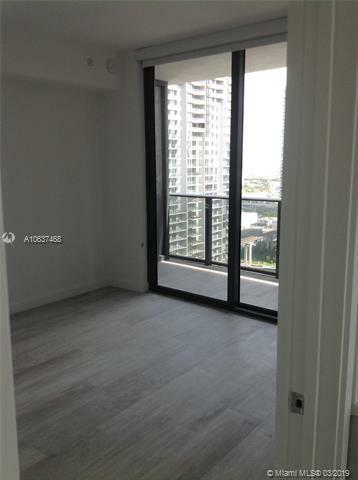 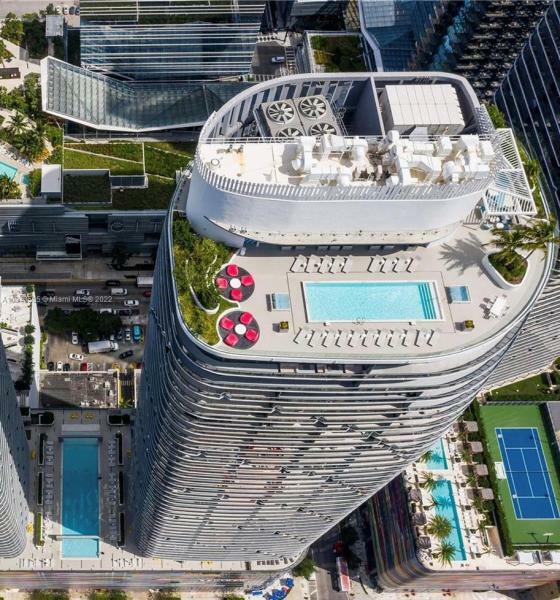 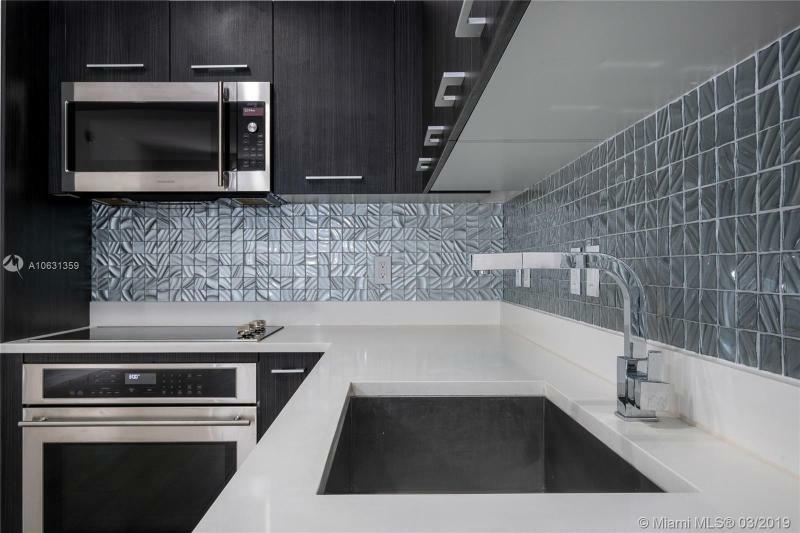 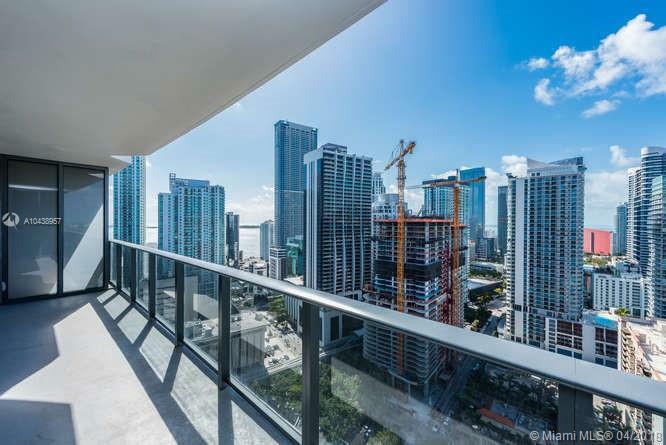 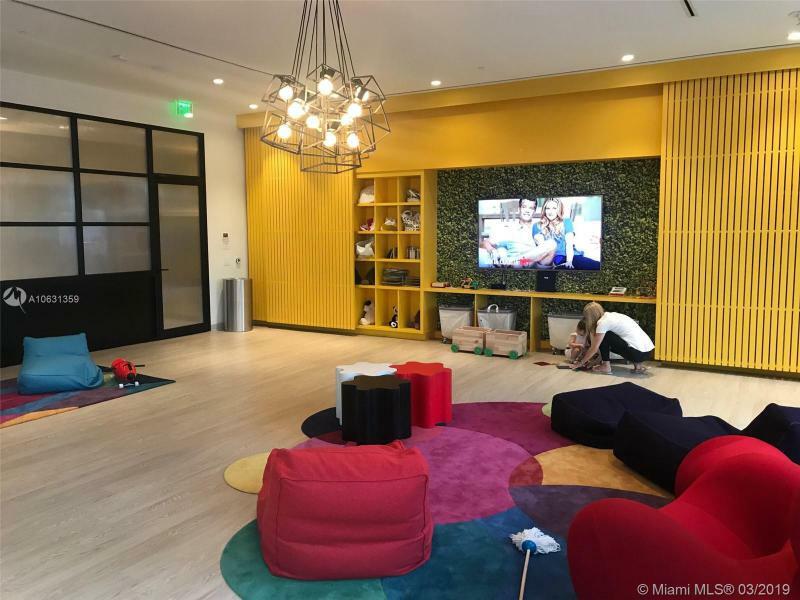 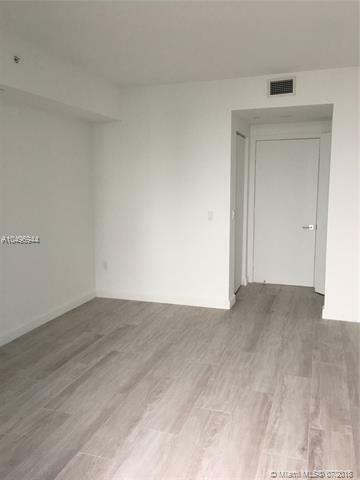 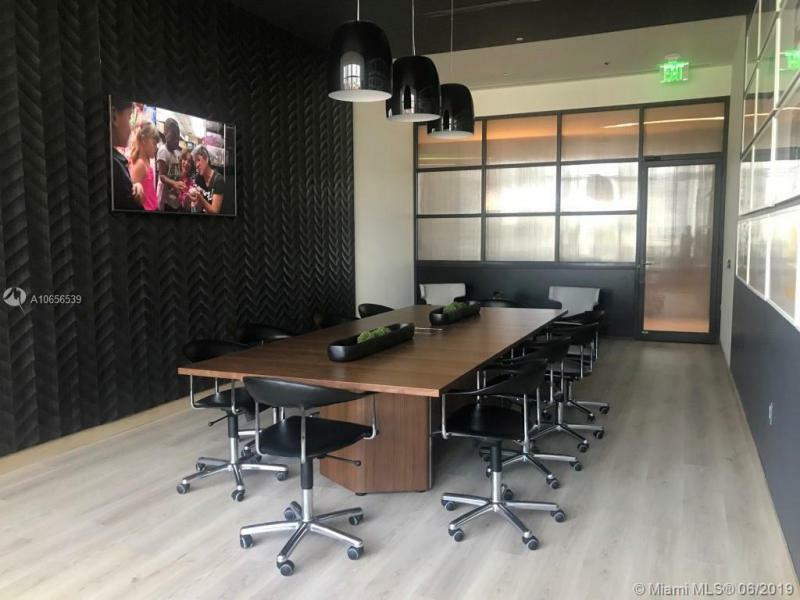 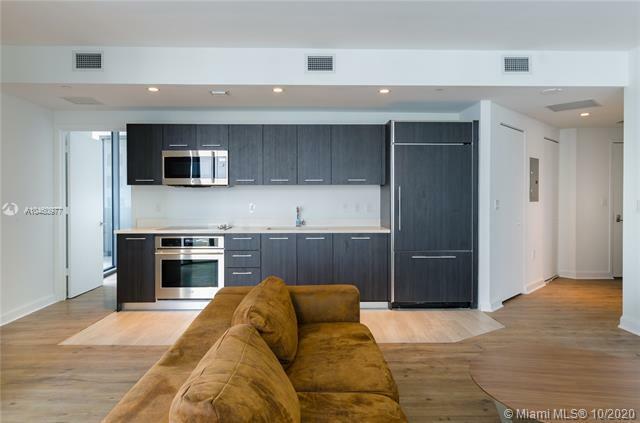 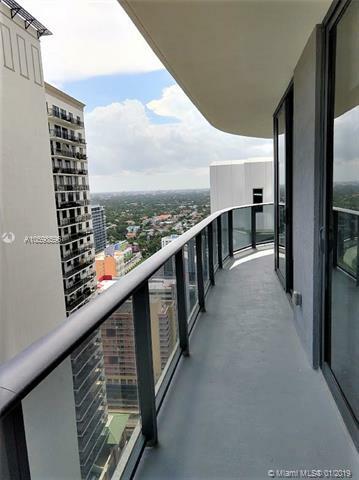 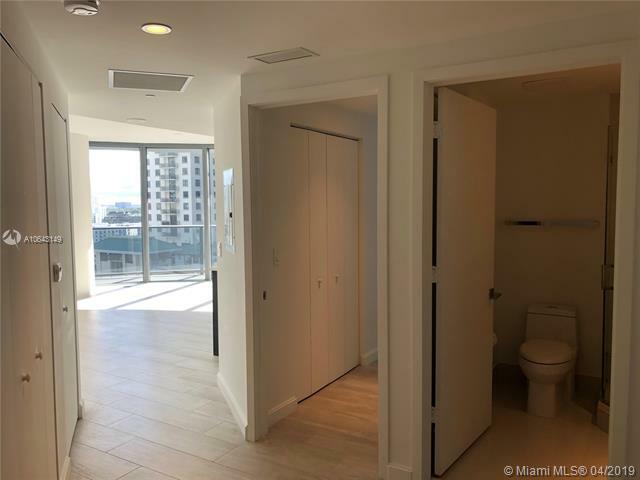 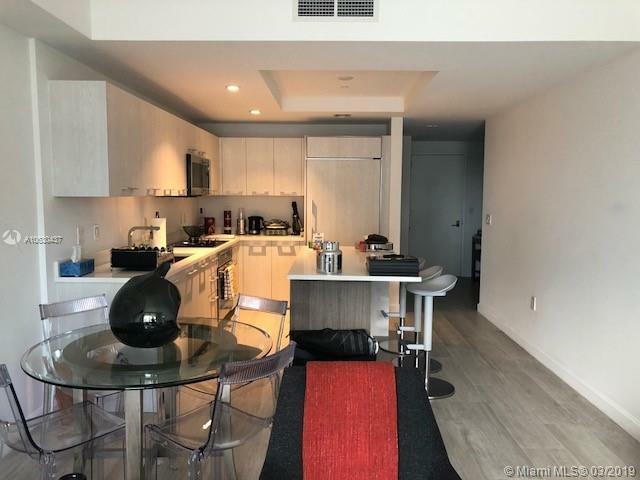 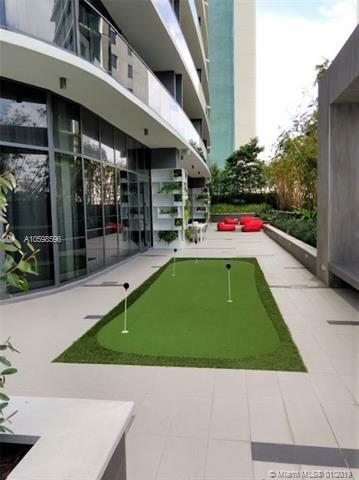 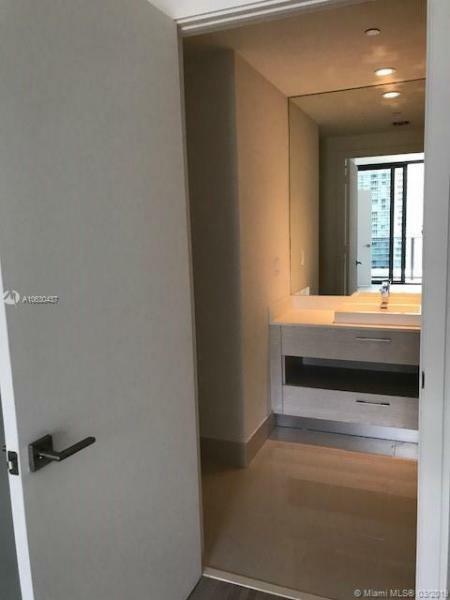 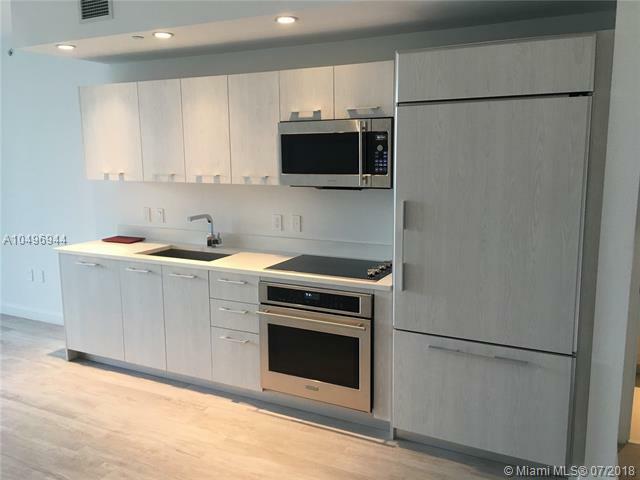 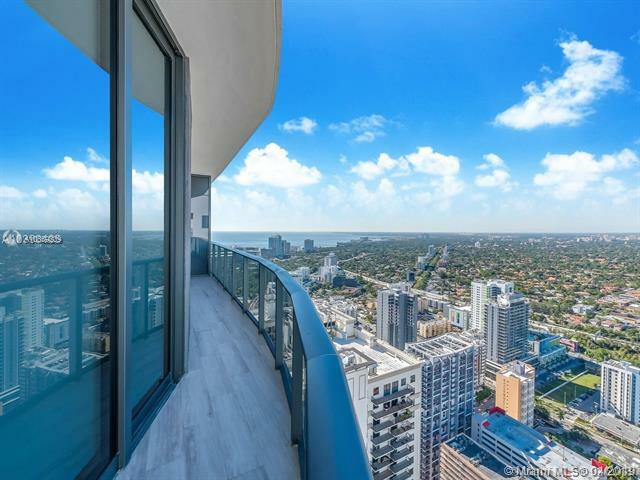 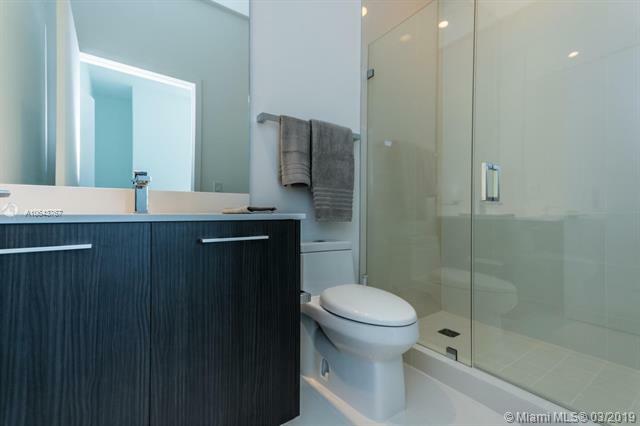 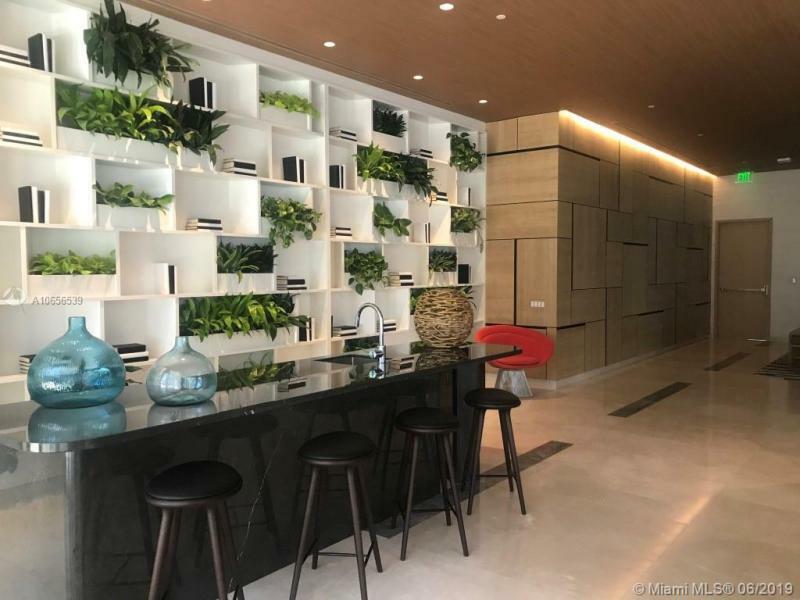 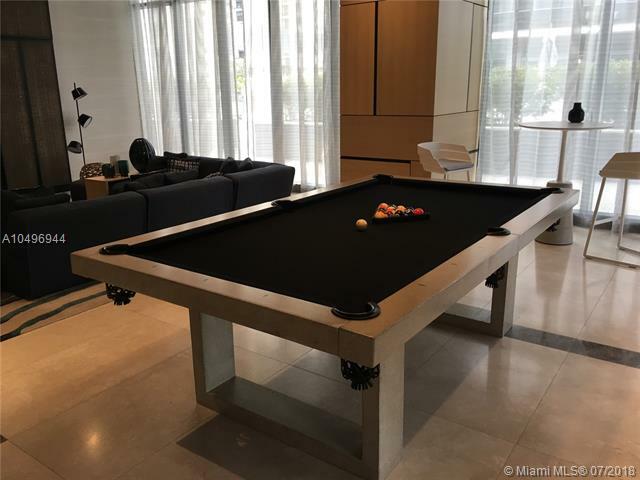 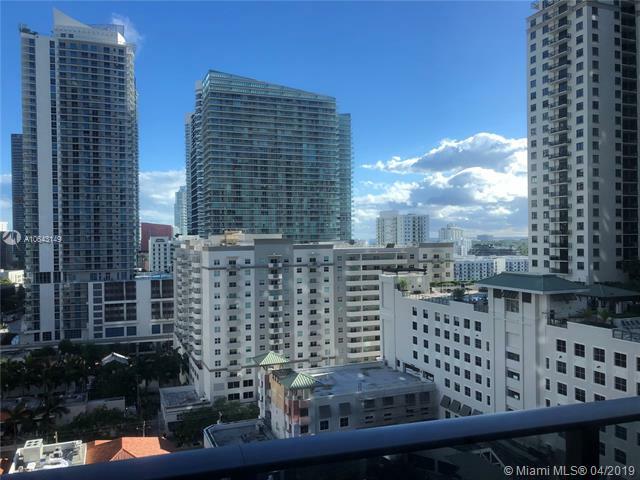 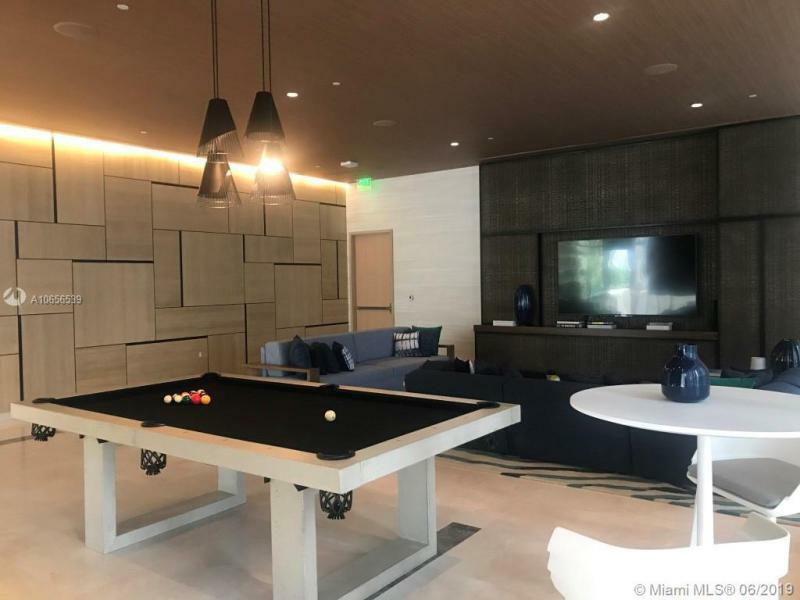 Brickell Heights is a set of two luxury buildings that are located in Brickell, just across the street from Brickell City Center, the shopping mecca of downtown Brickell. 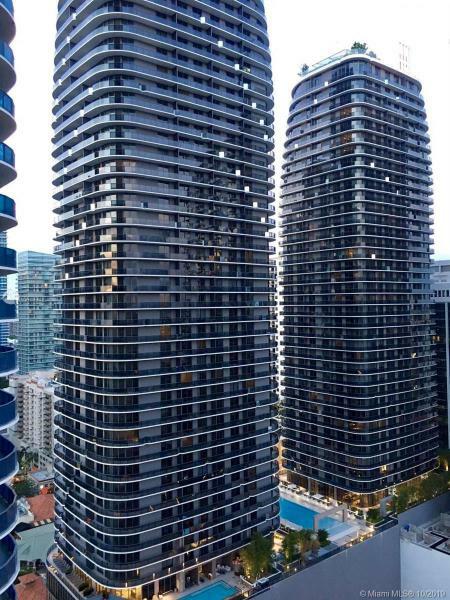 The two buildings stand 49 and 47 stories tall and have a total of 690 residences. 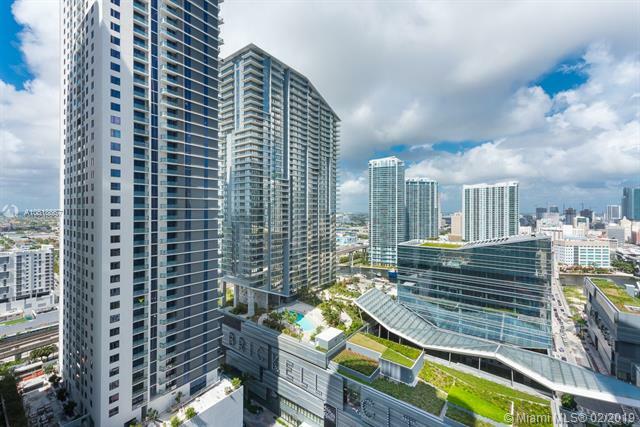 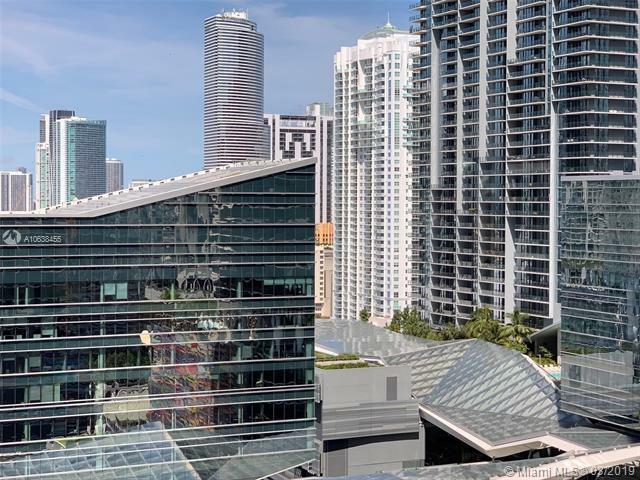 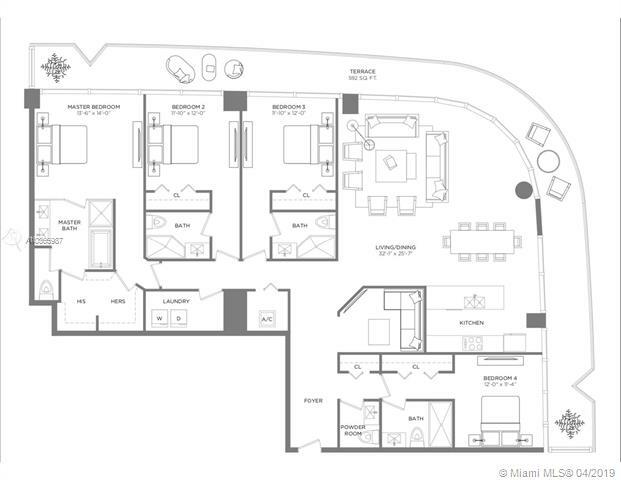 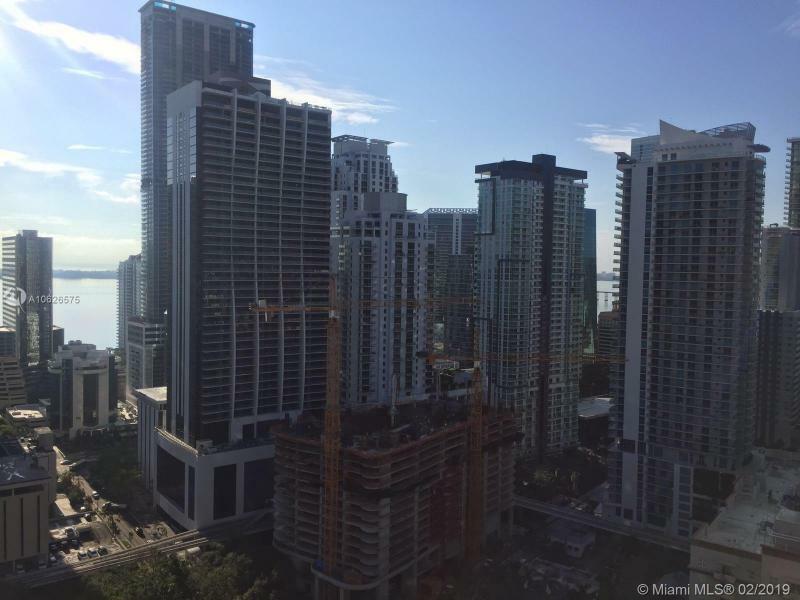 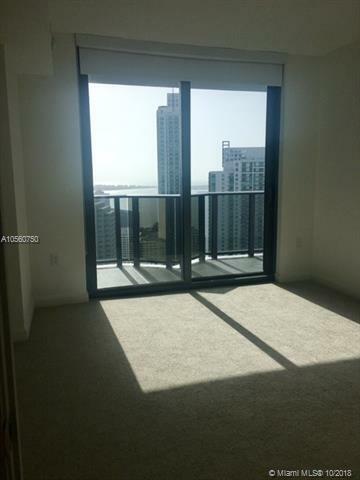 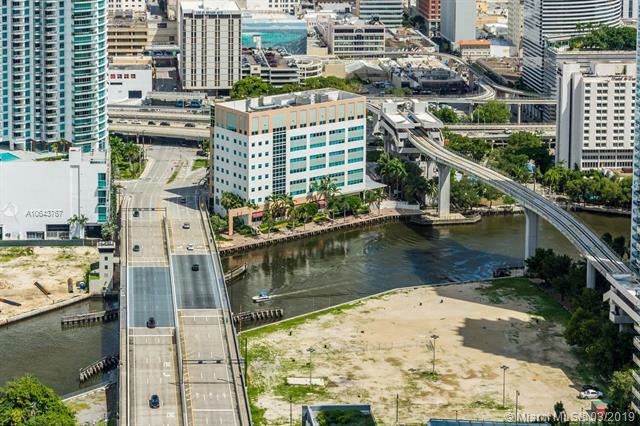 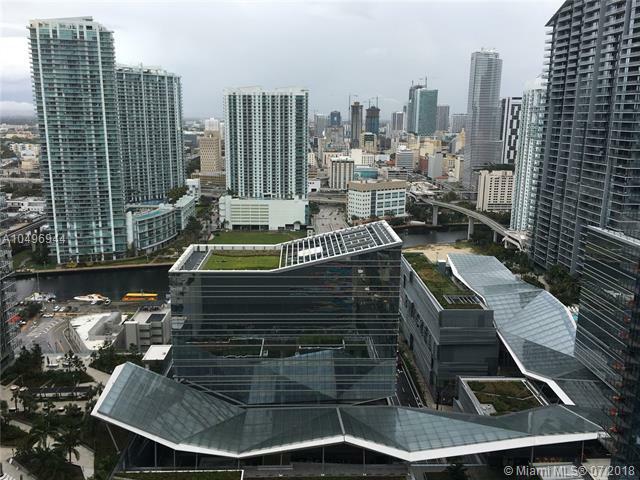 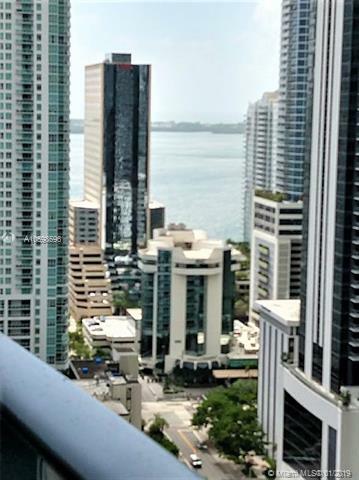 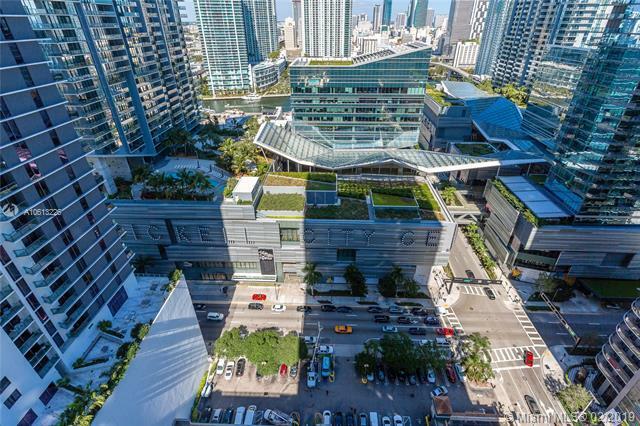 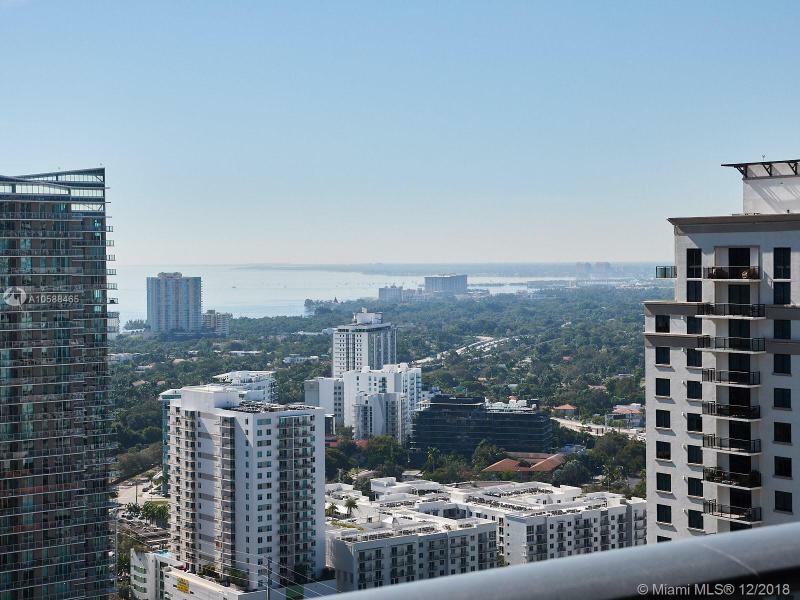 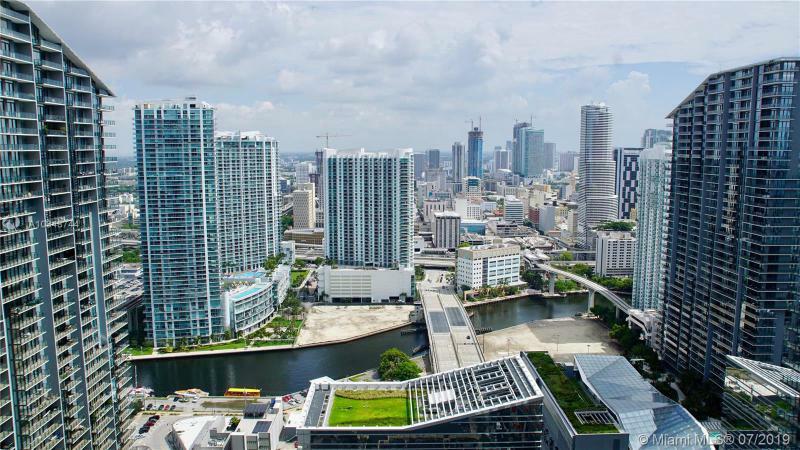 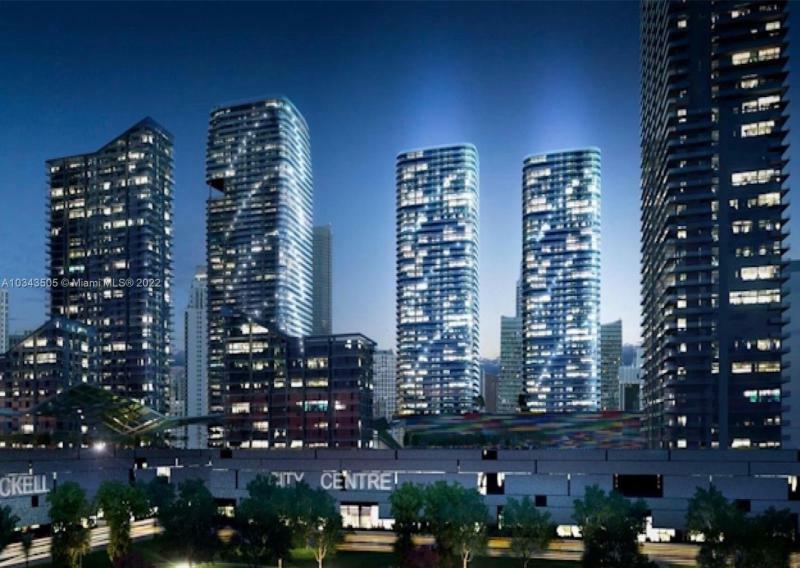 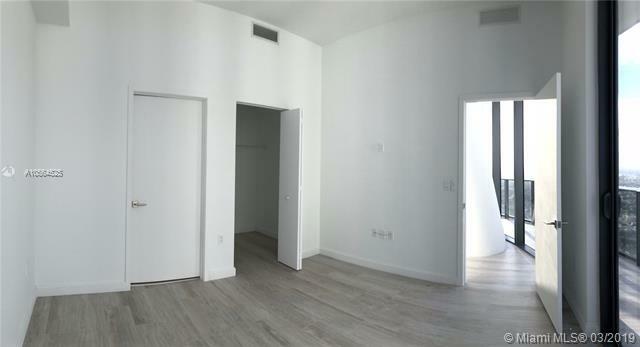 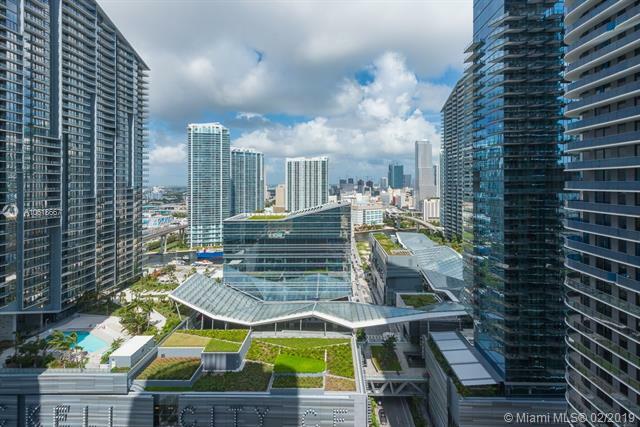 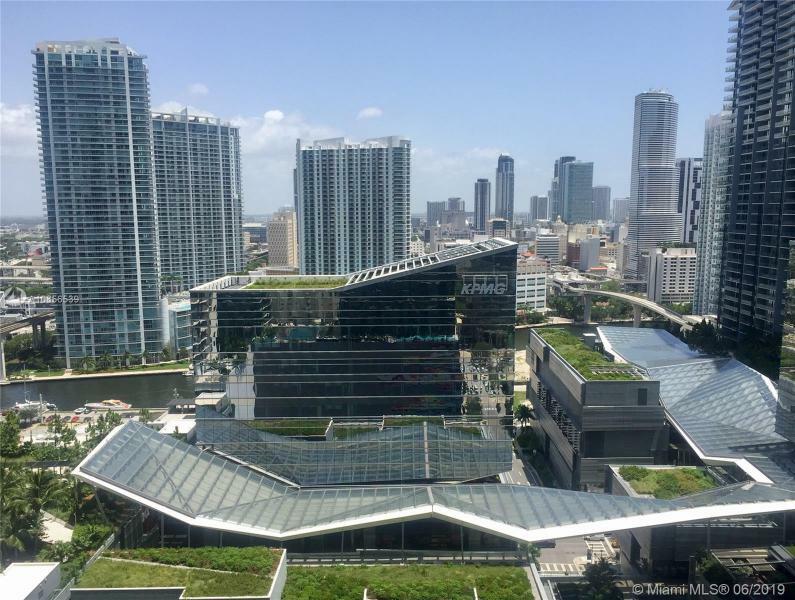 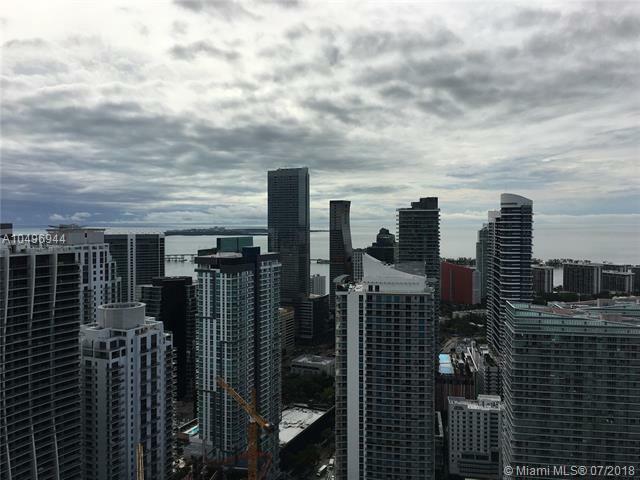 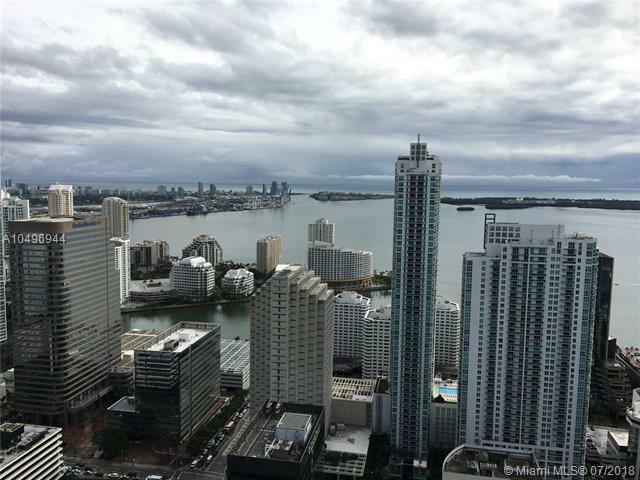 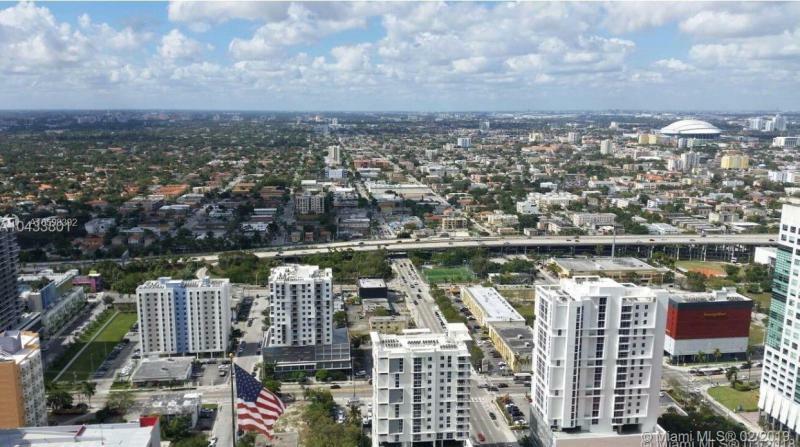 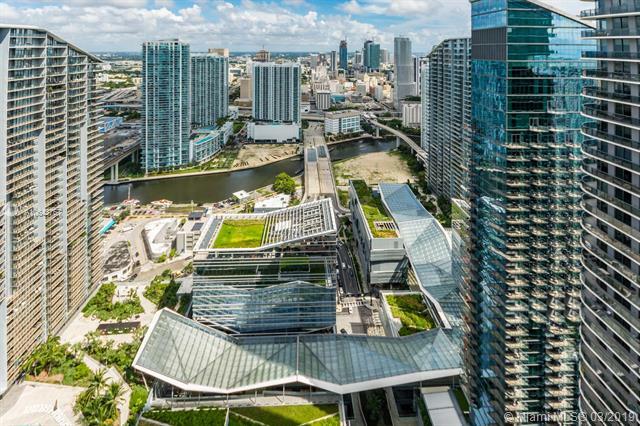 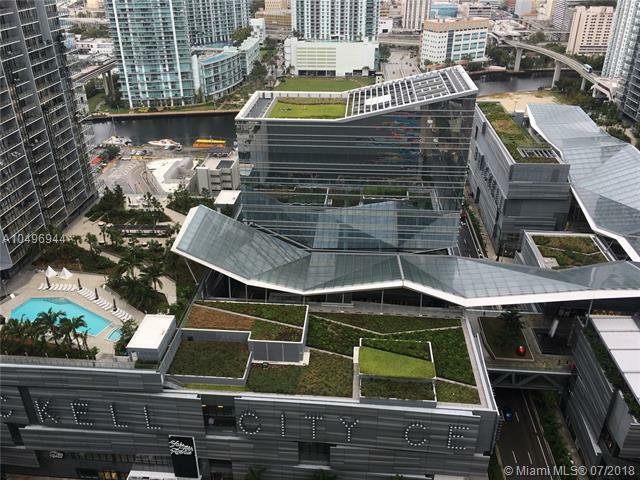 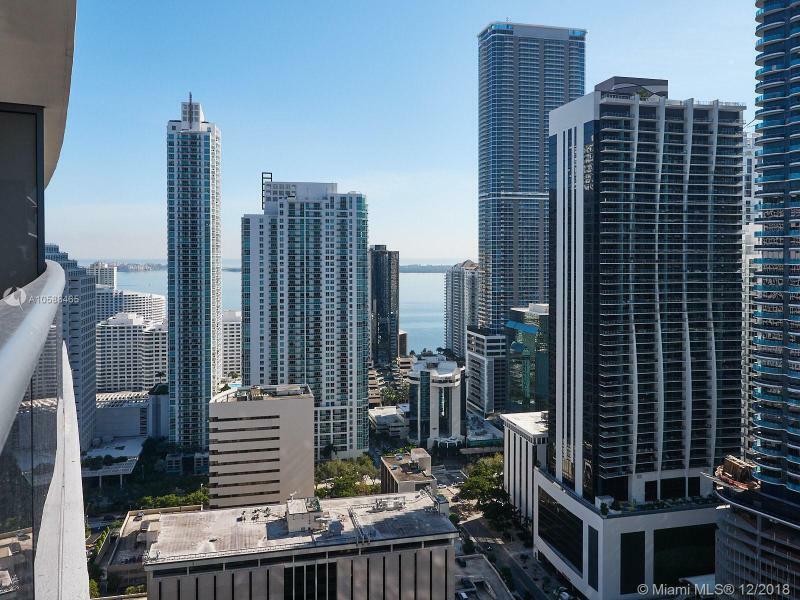 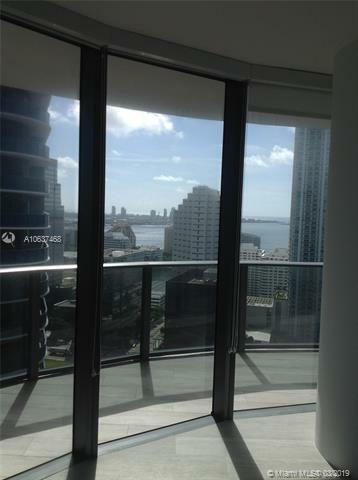 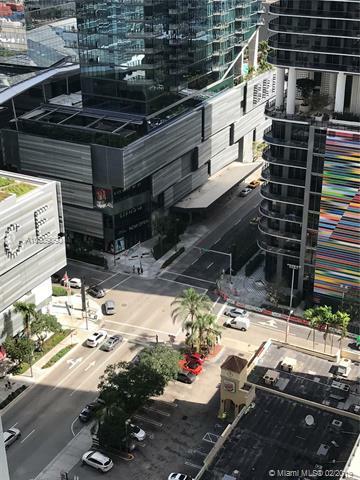 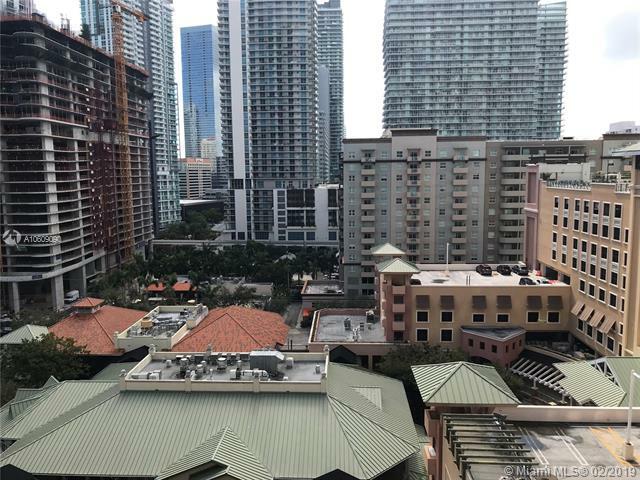 The buildings sit between Mary Brickell Village and Brickell CityCentre. 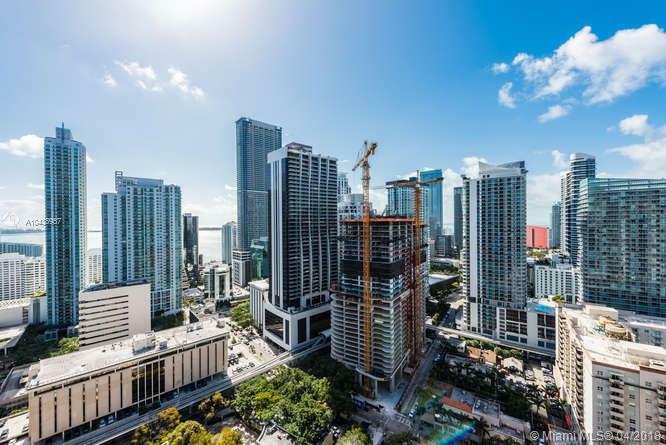 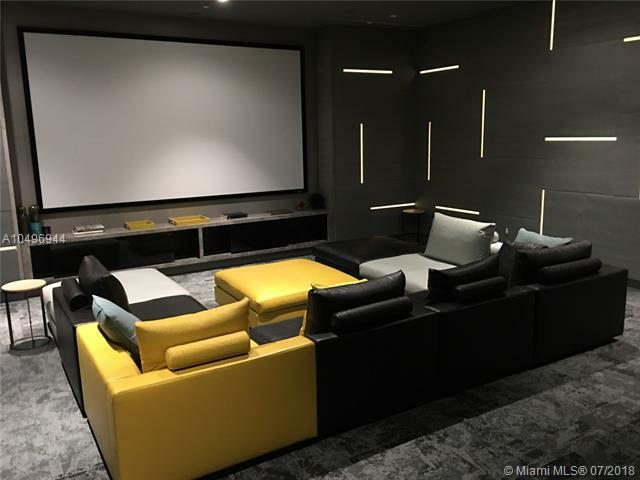 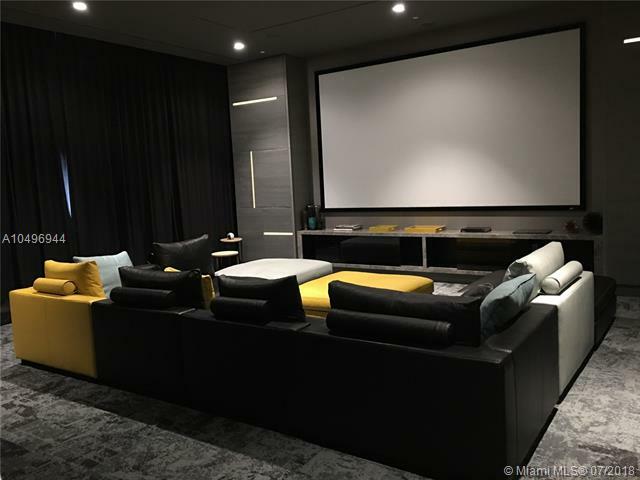 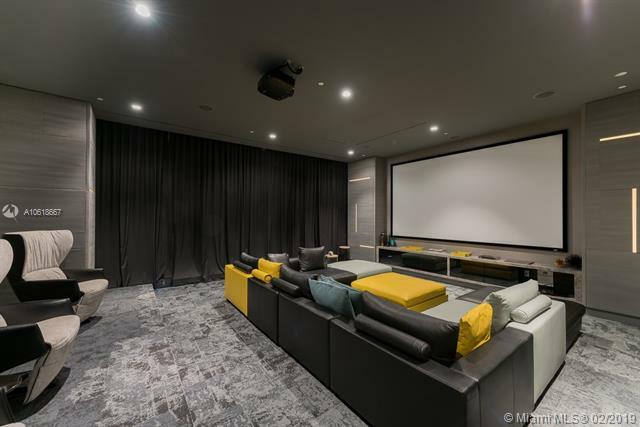 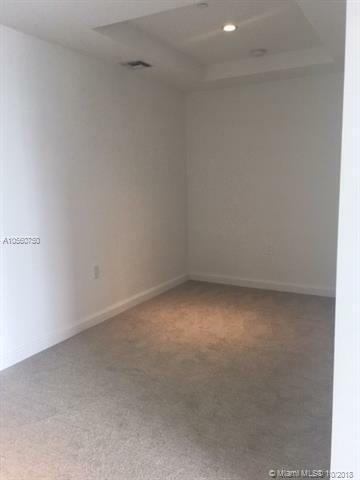 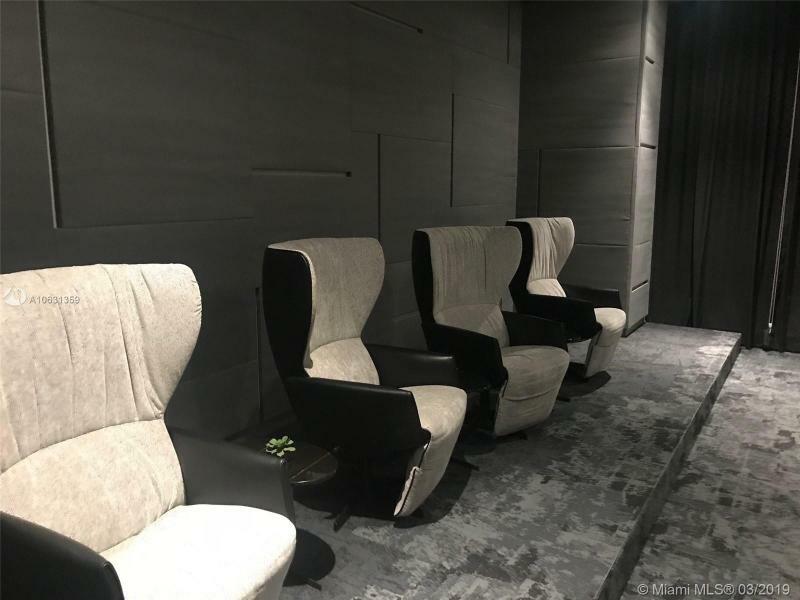 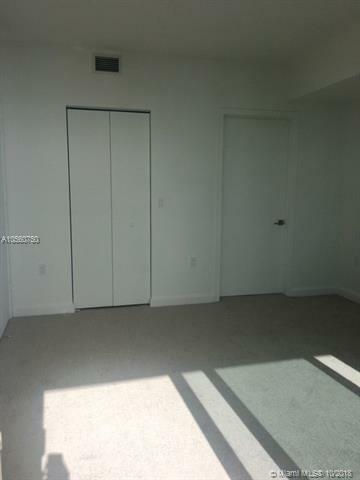 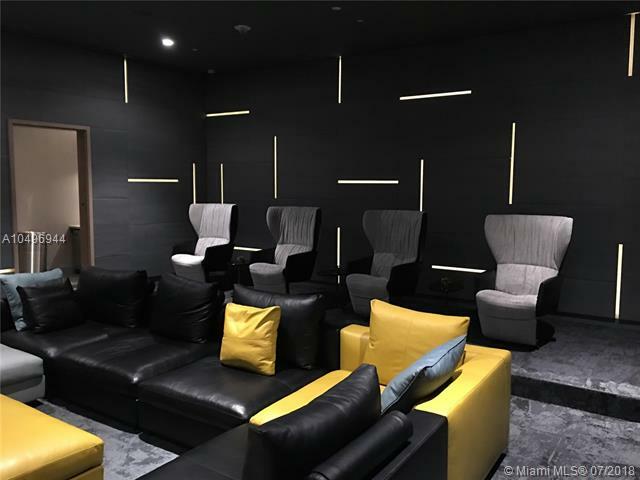 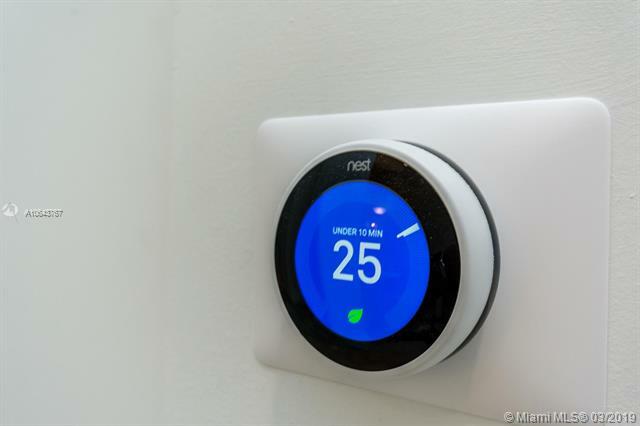 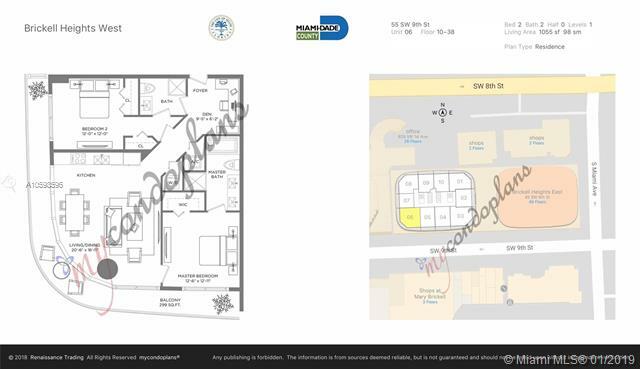 This means that movie theater, dining options, nightlife venues are pretty much at your doorstep. 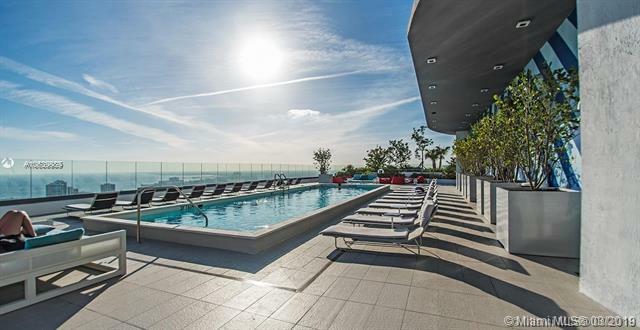 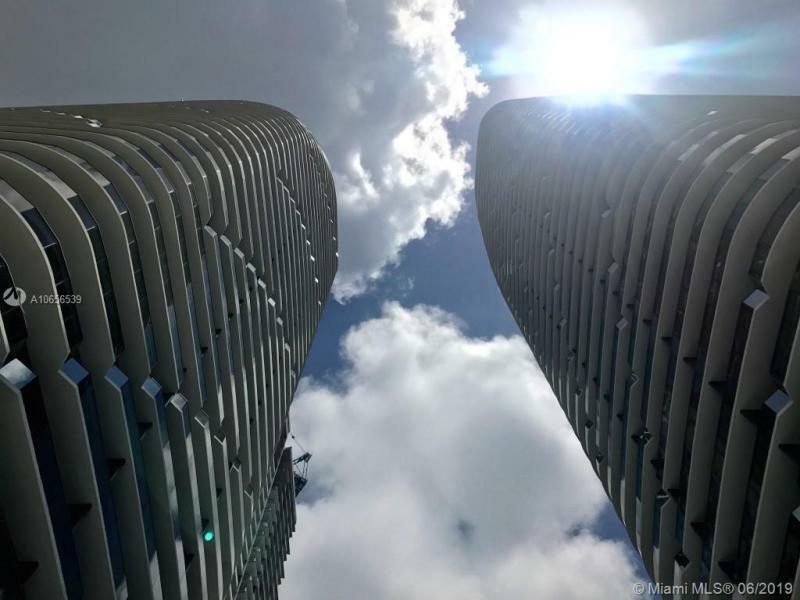 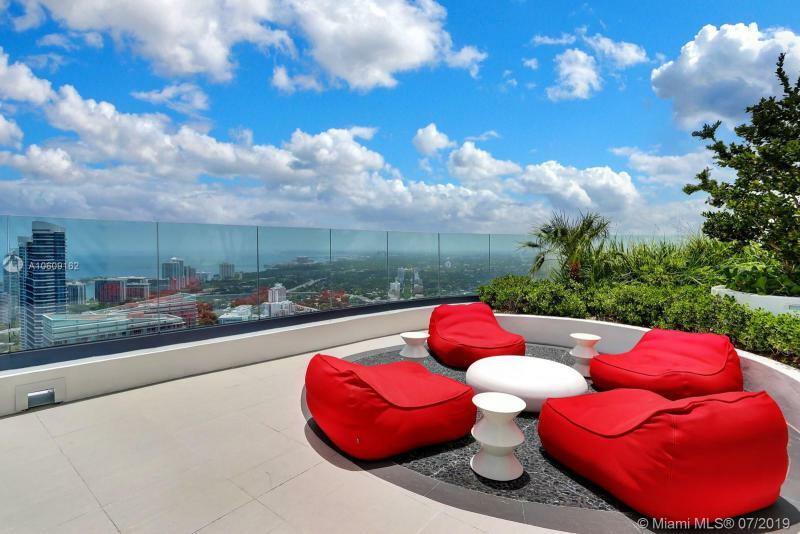 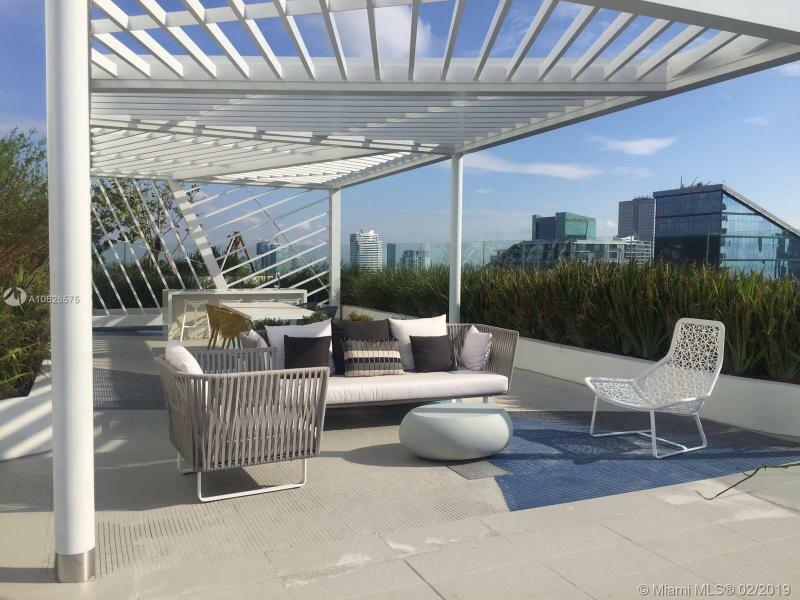 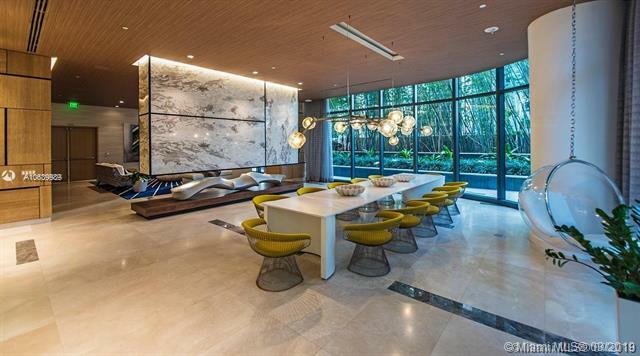 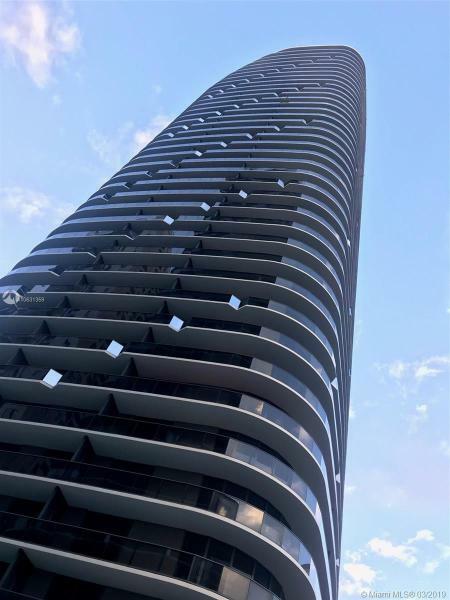 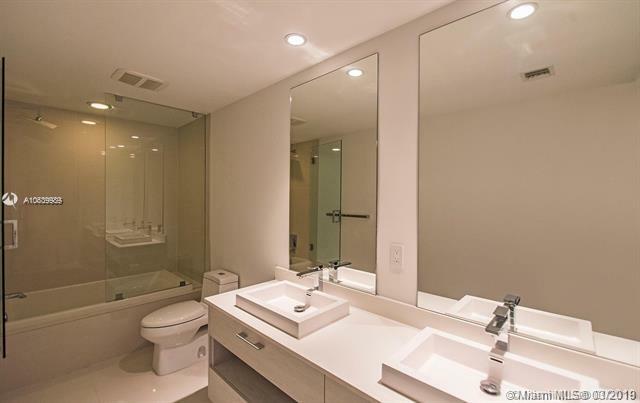 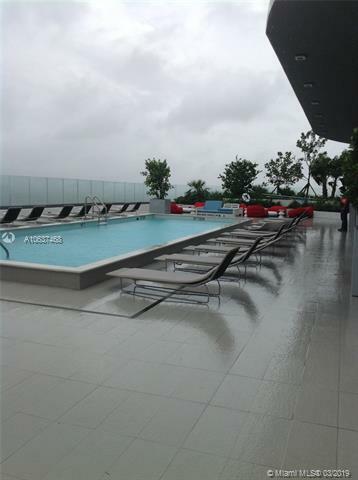 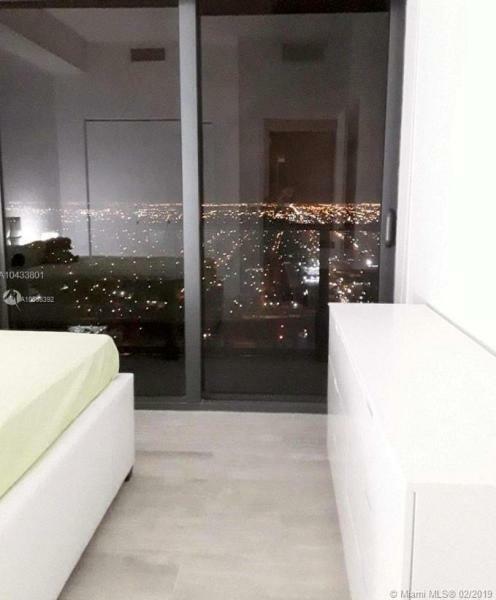 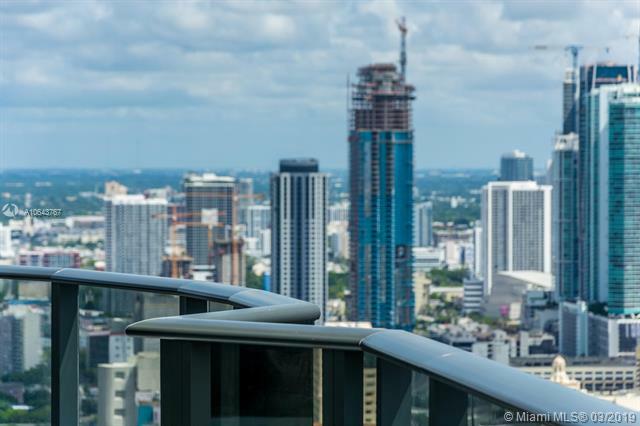 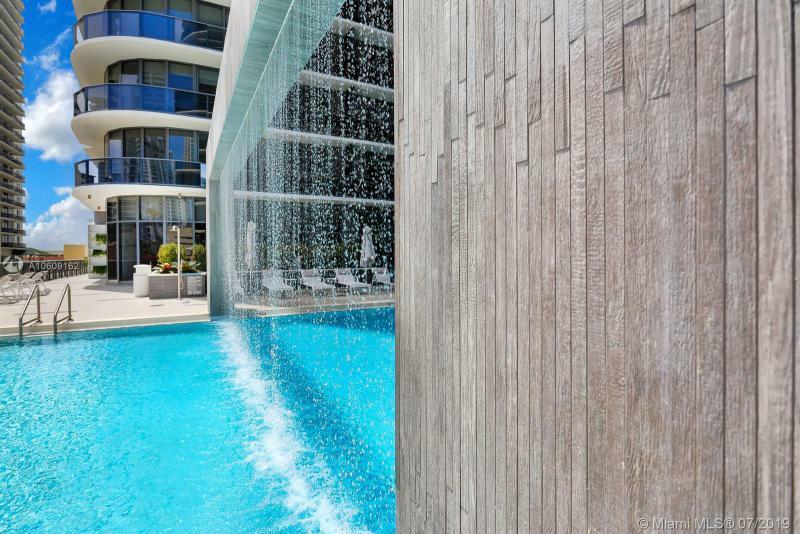 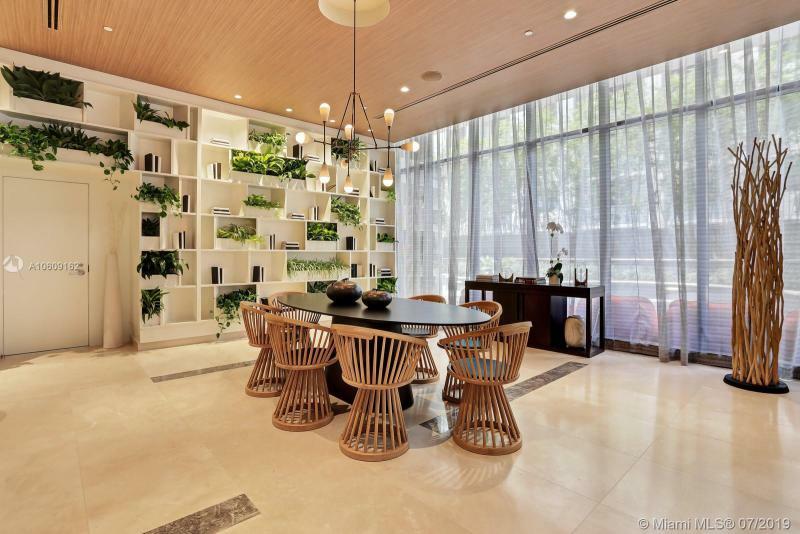 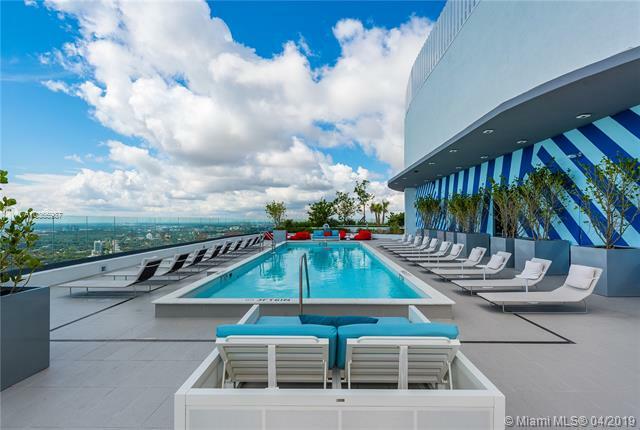 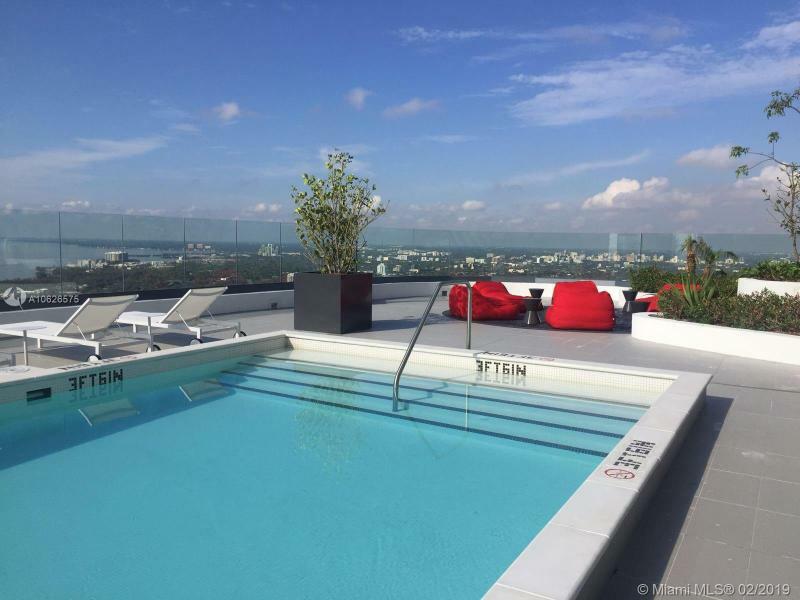 The towers designed by Arquitectonica feature expansive glass terraces in every residence. 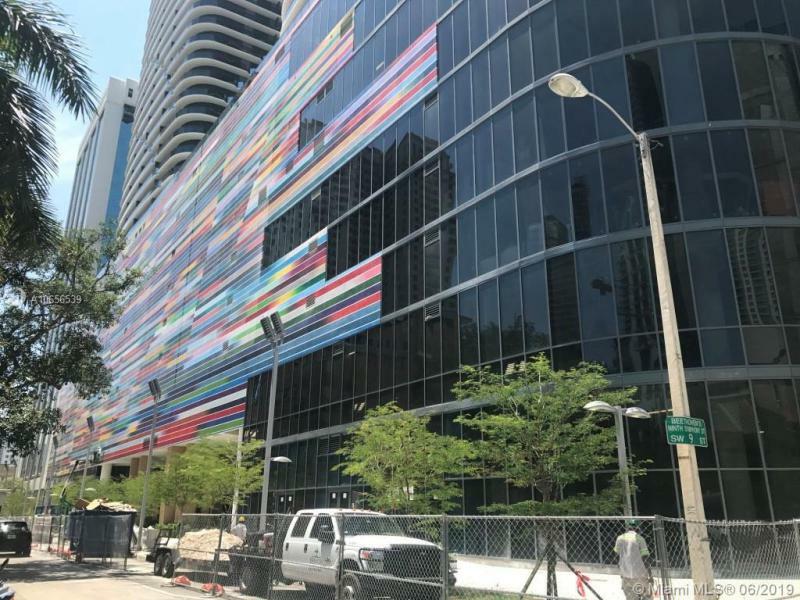 The parking garage will feature a giant mural by Fabian Bruno. 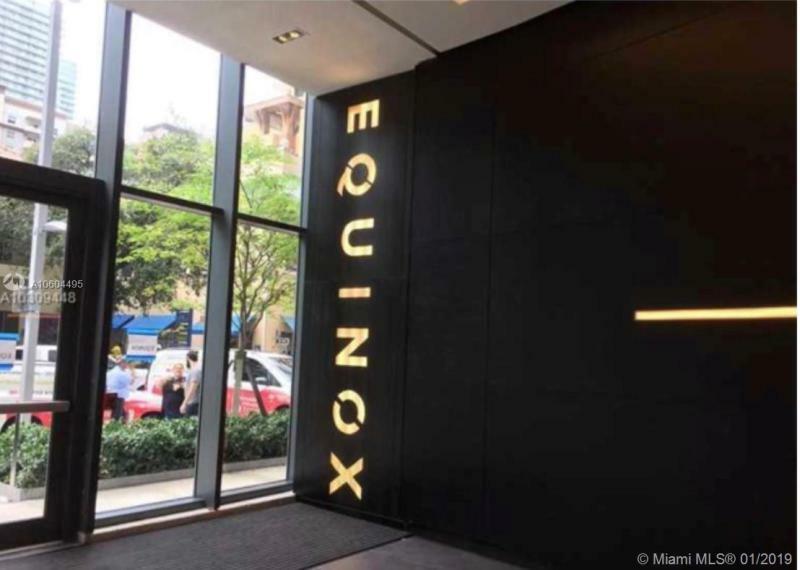 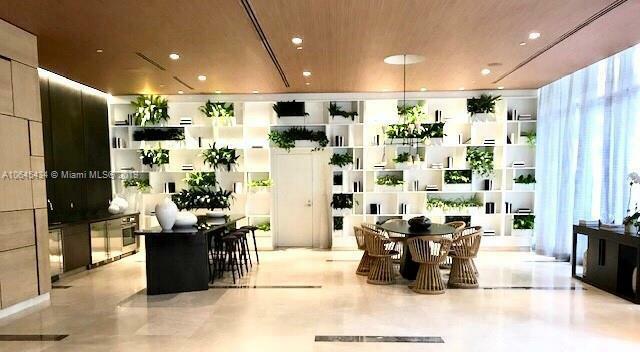 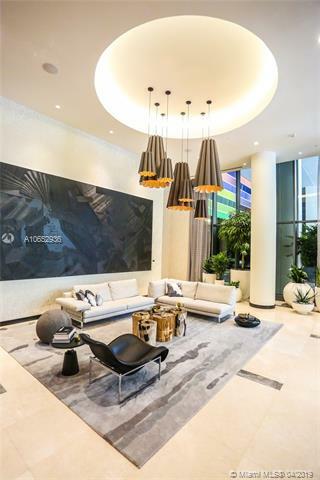 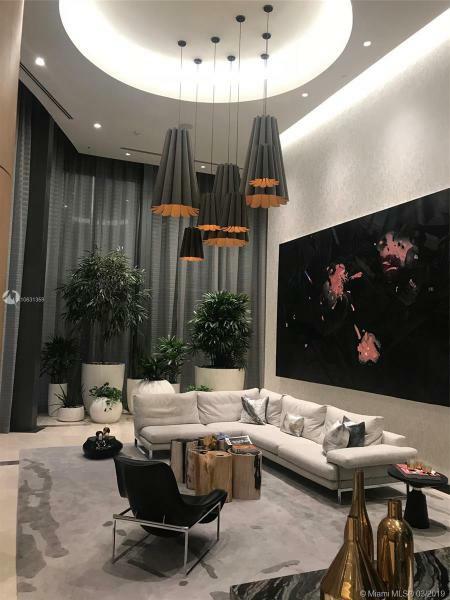 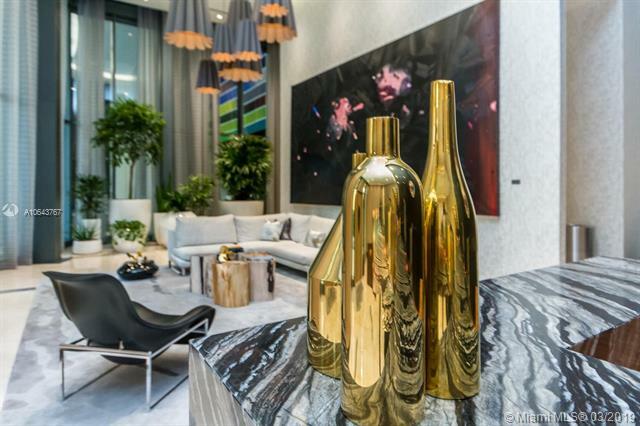 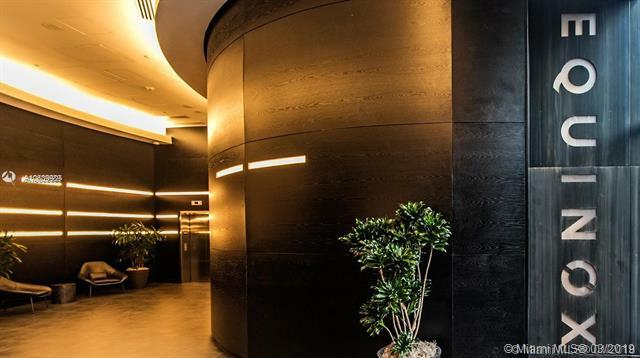 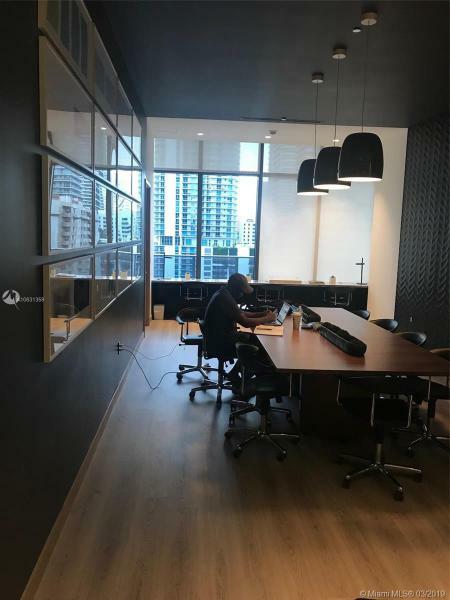 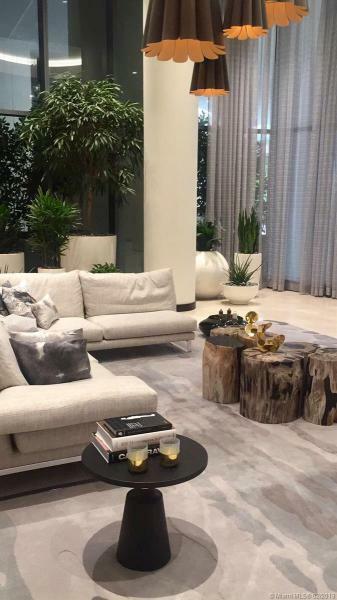 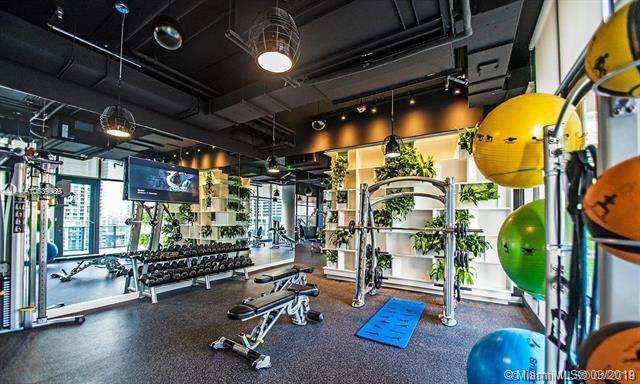 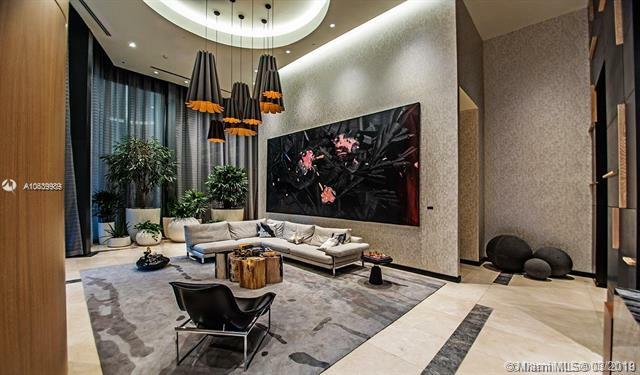 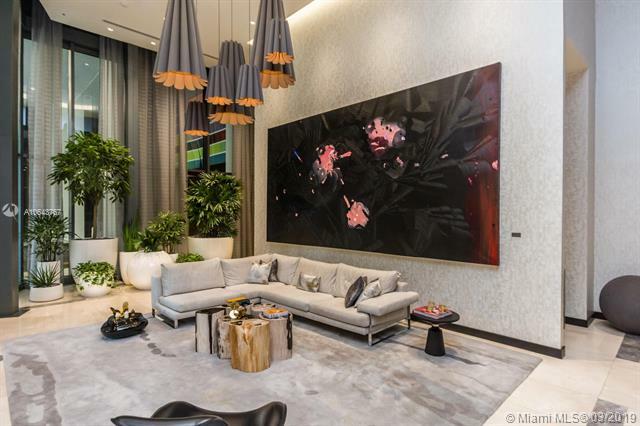 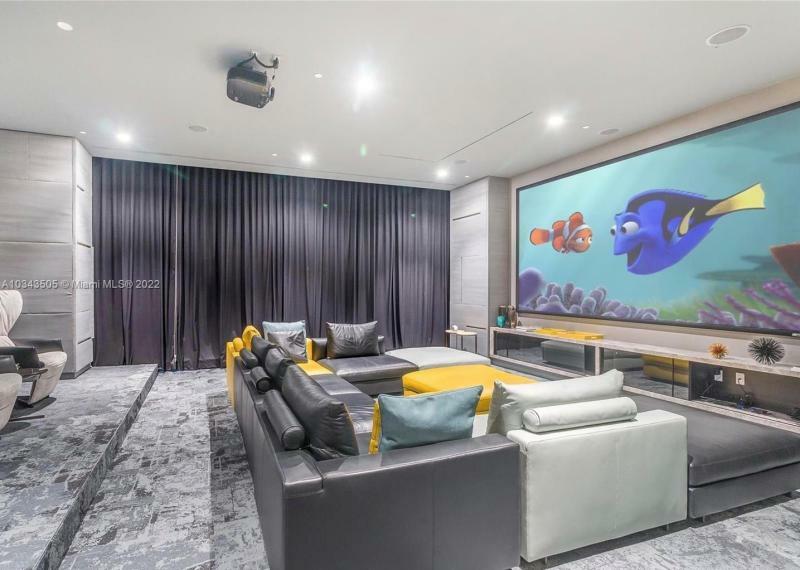 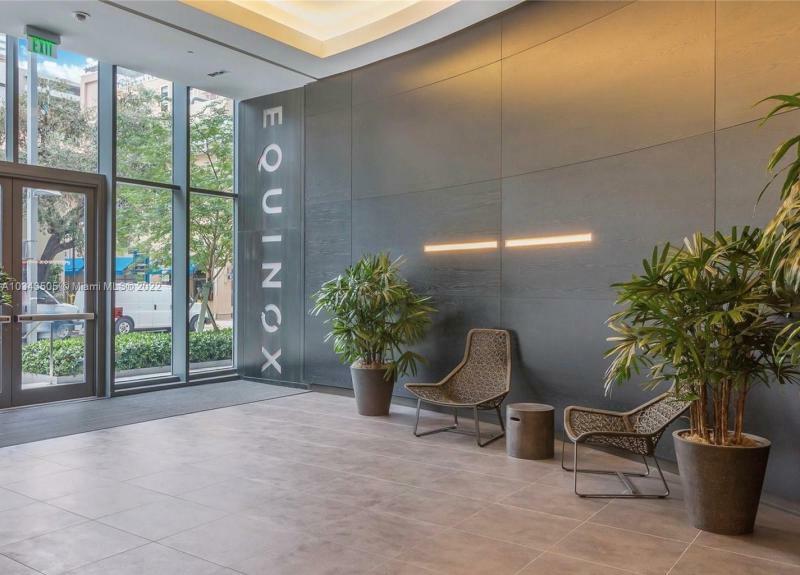 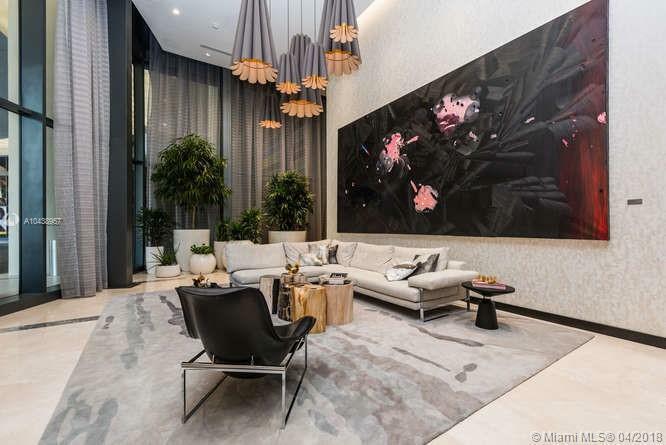 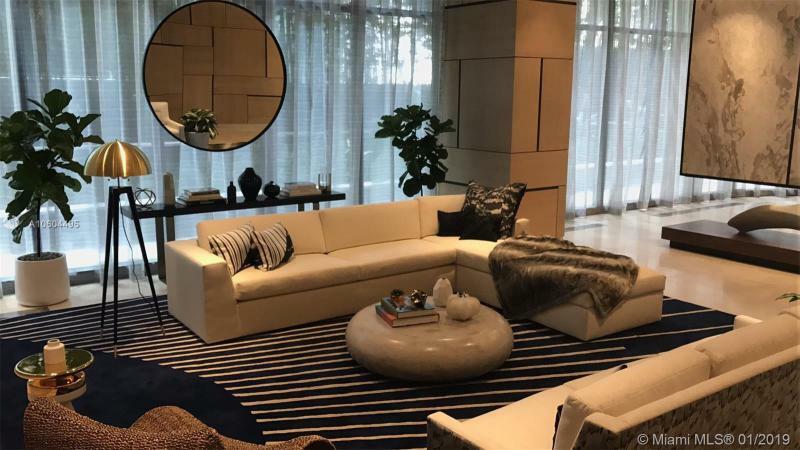 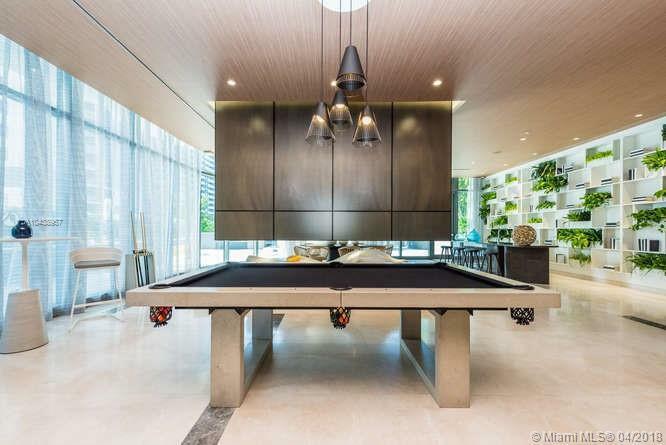 The double height lobby is designed by David Rockwell and contains original art installations In addition to the luxury condos, the buildings will have 85,000 square feet of retail space, a Soul Cycle and an Equinox fitness gym, 9th floor pool terrace with lap pool and swimming pool.